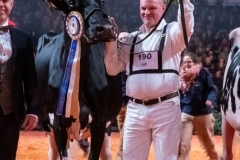 Mark owns and helps to run Celltech Embryo Transfer, Kingstreet Sires, and Riverdane Holsteins with his wife Susan. 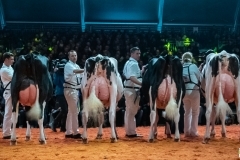 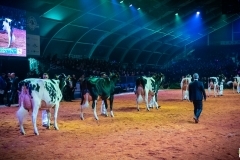 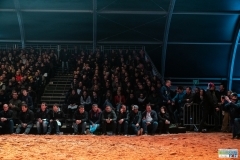 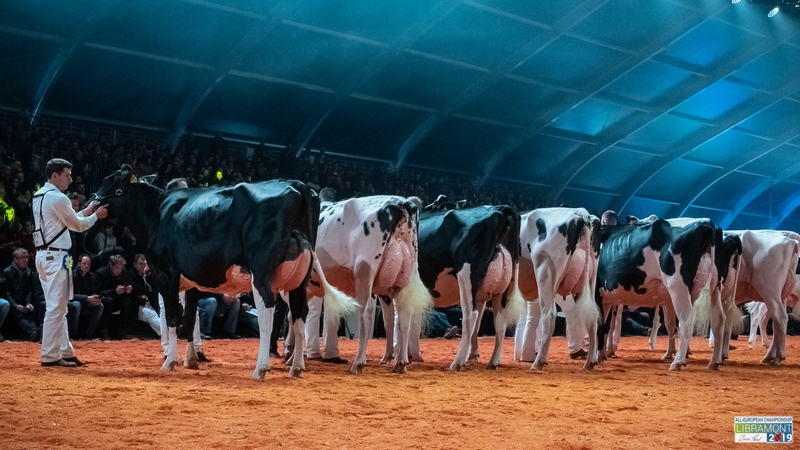 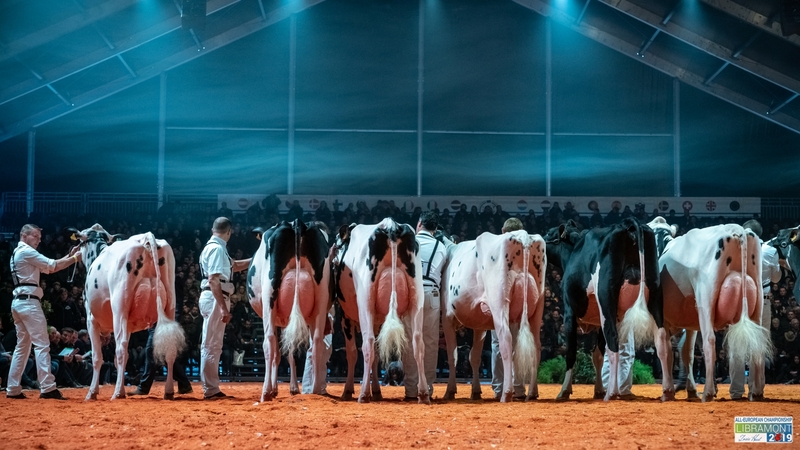 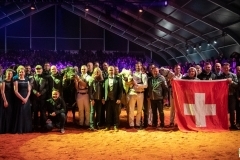 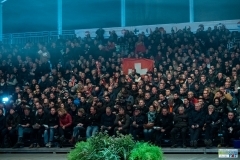 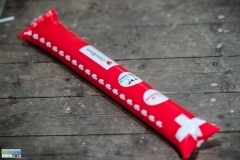 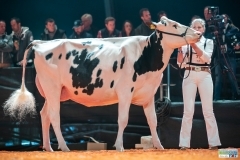 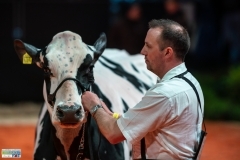 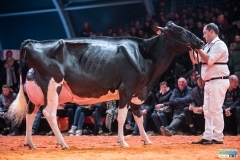 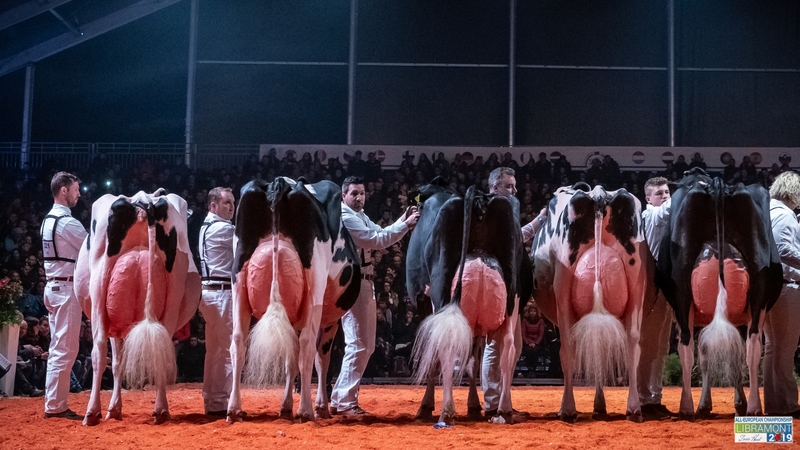 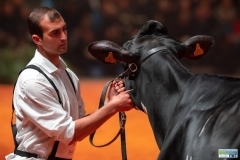 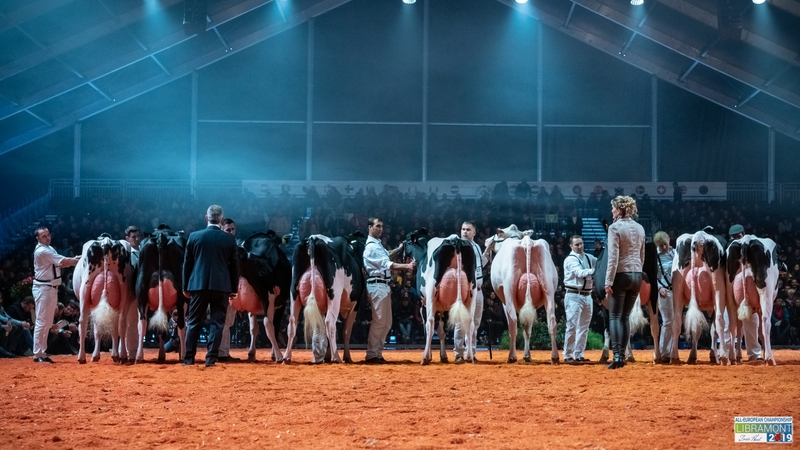 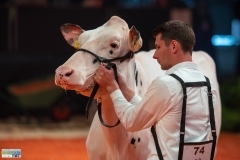 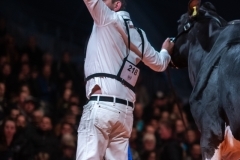 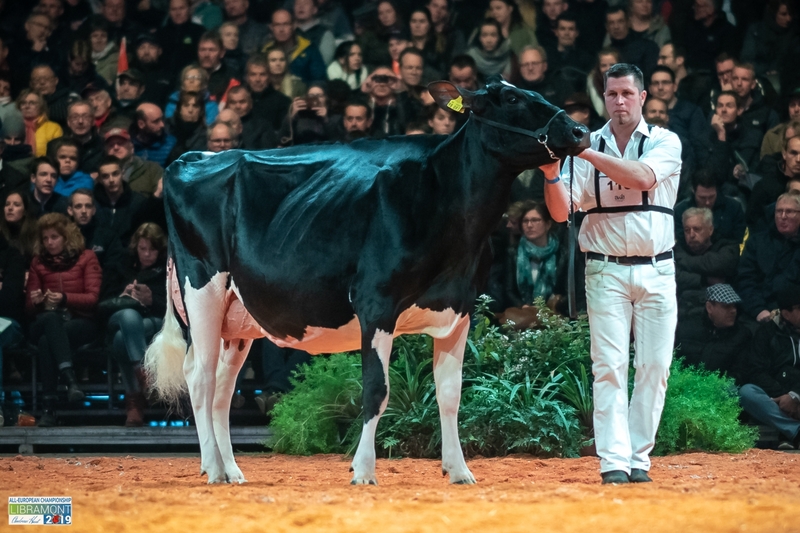 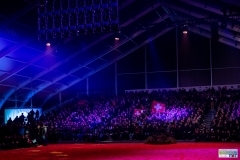 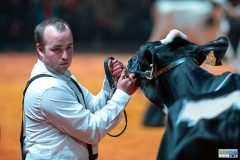 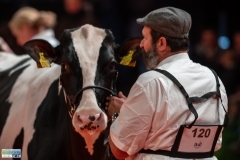 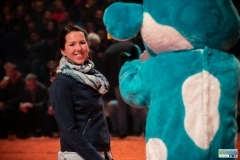 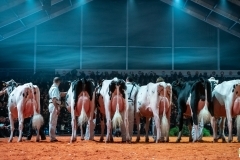 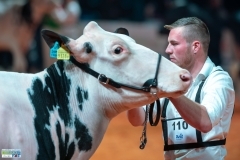 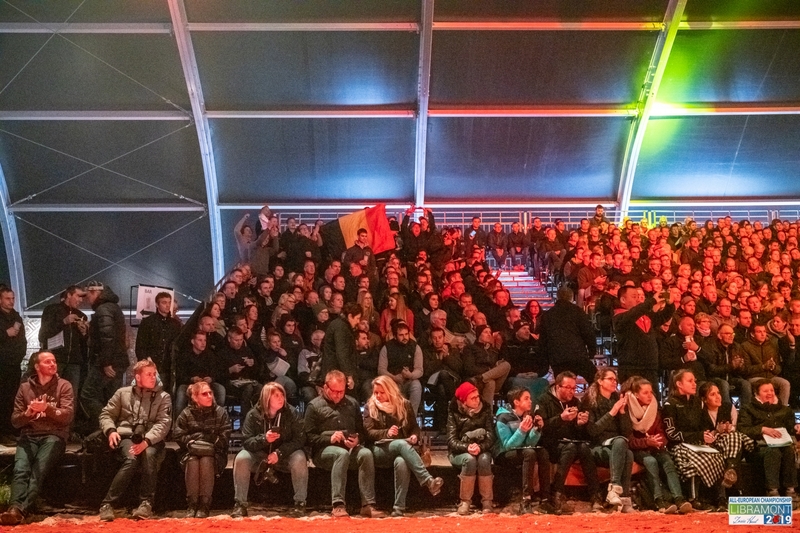 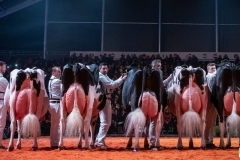 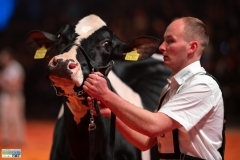 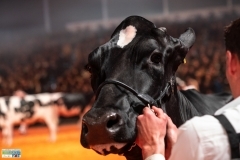 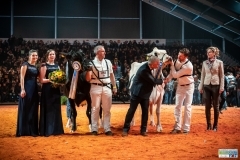 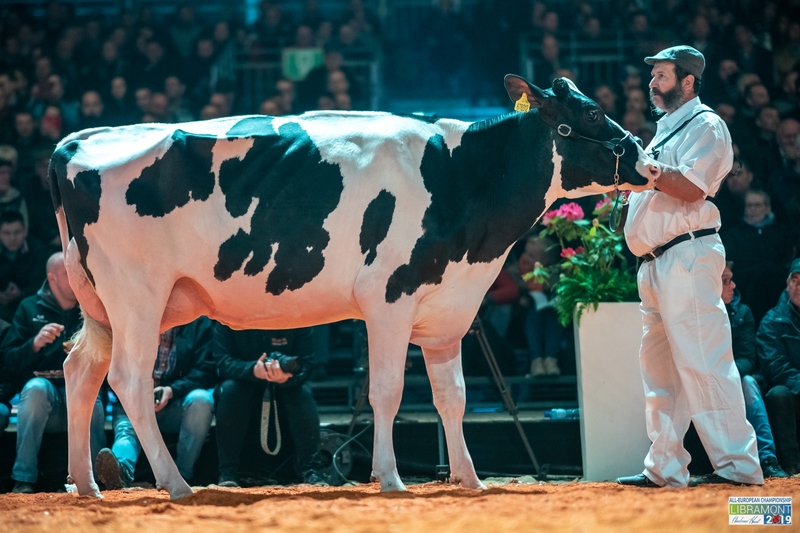 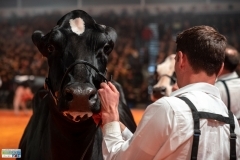 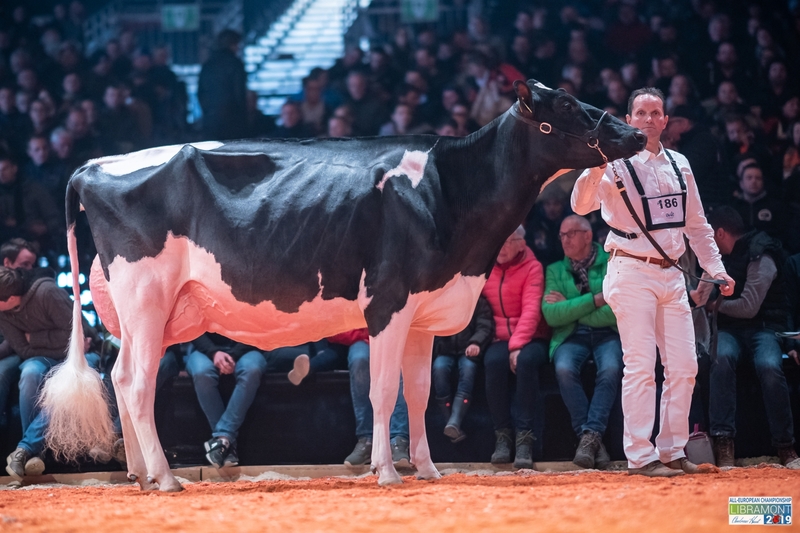 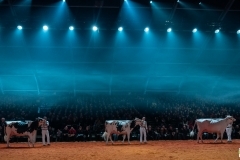 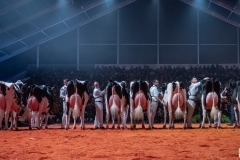 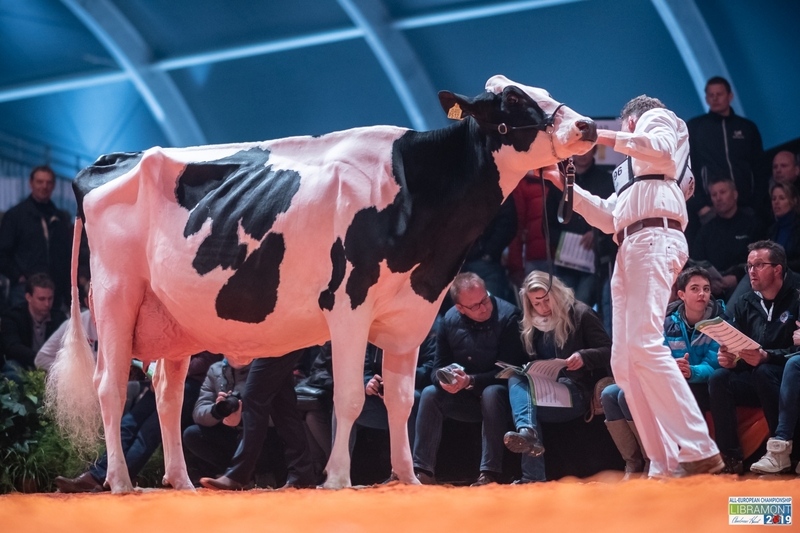 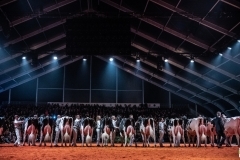 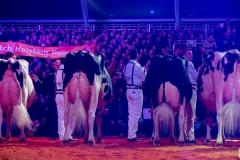 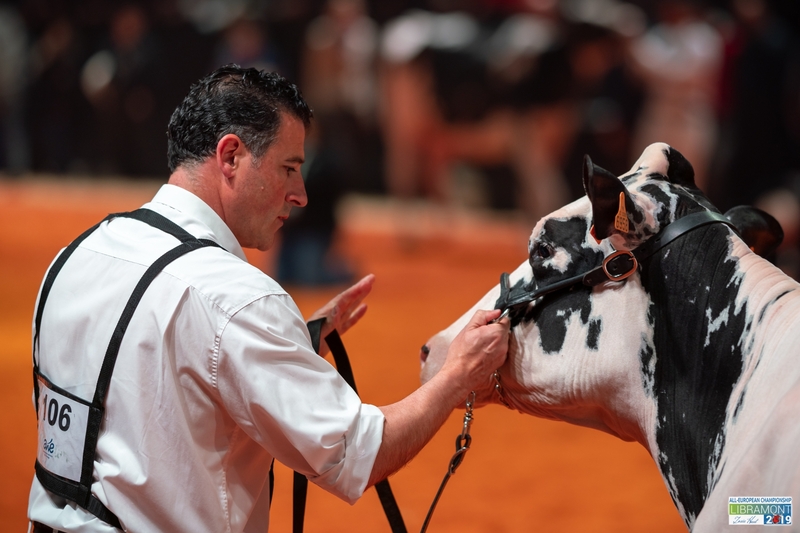 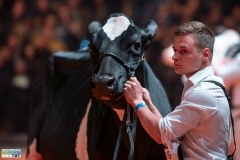 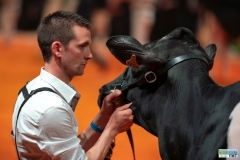 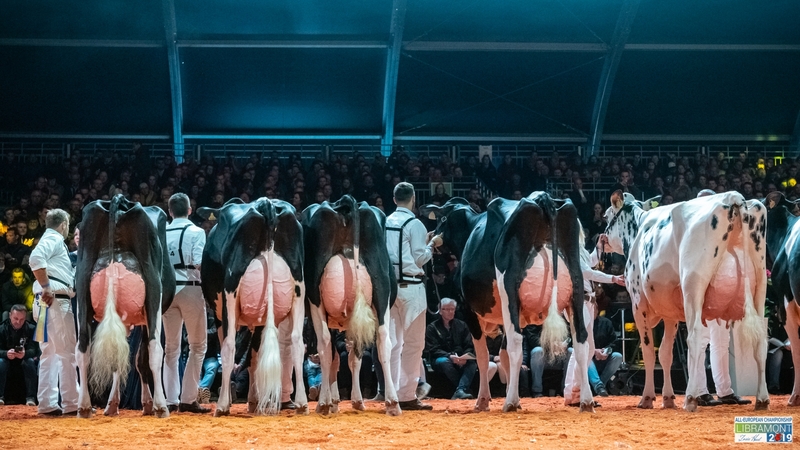 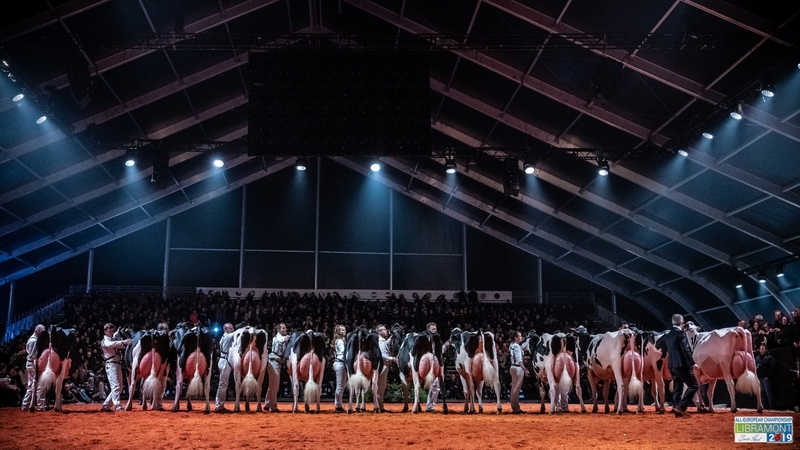 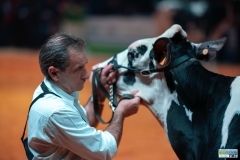 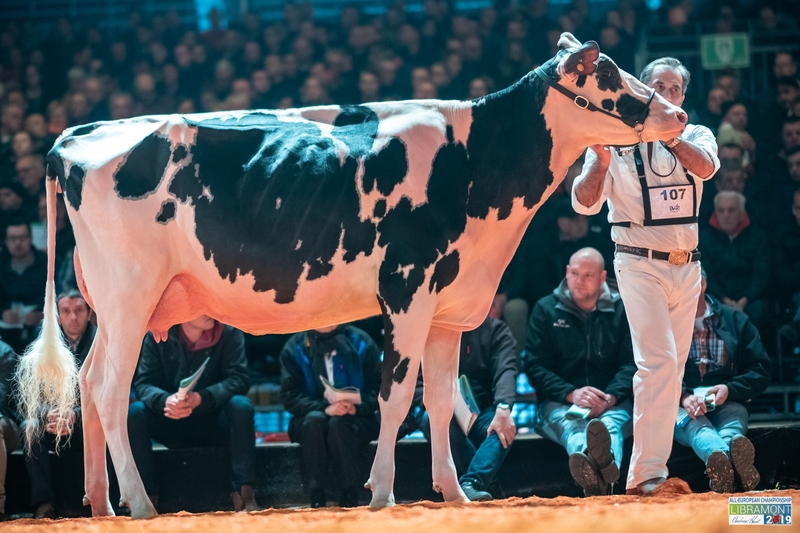 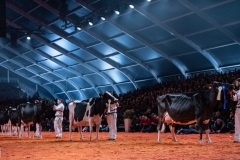 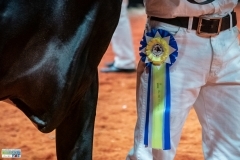 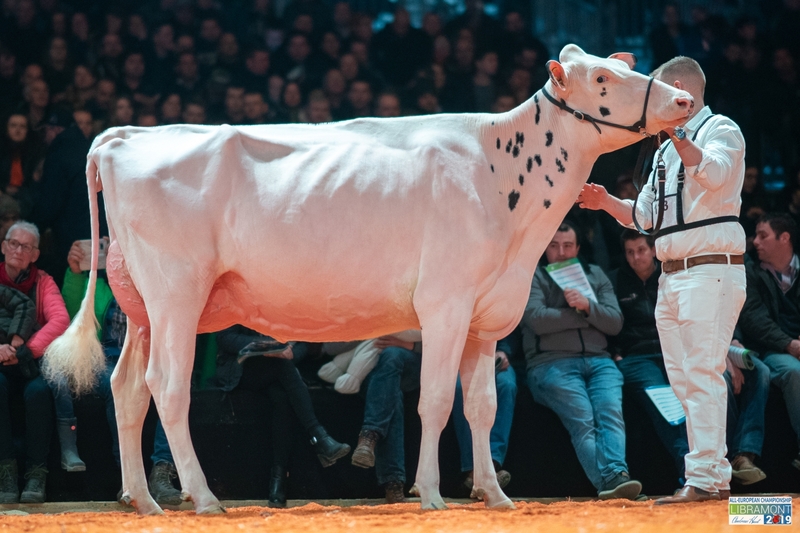 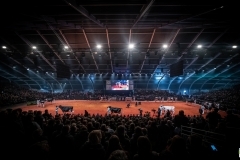 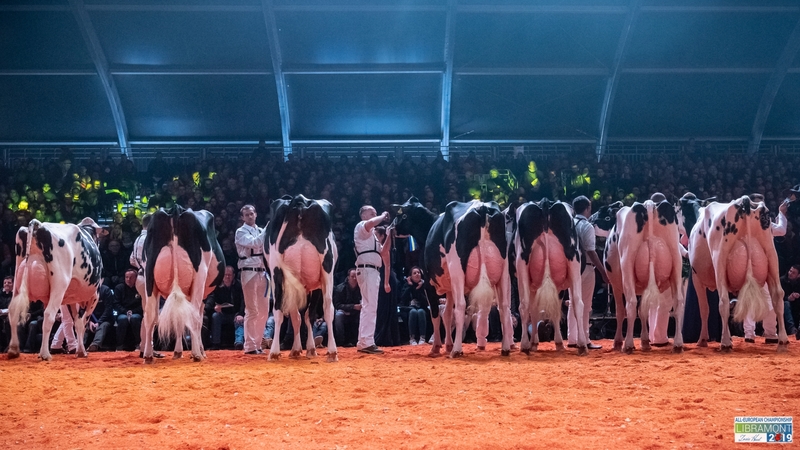 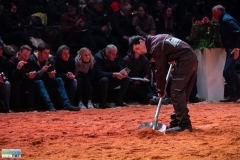 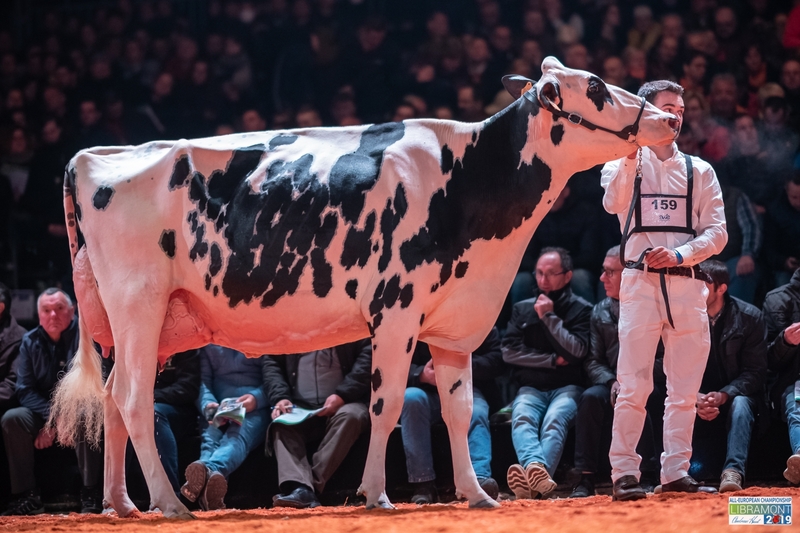 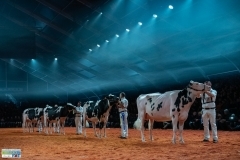 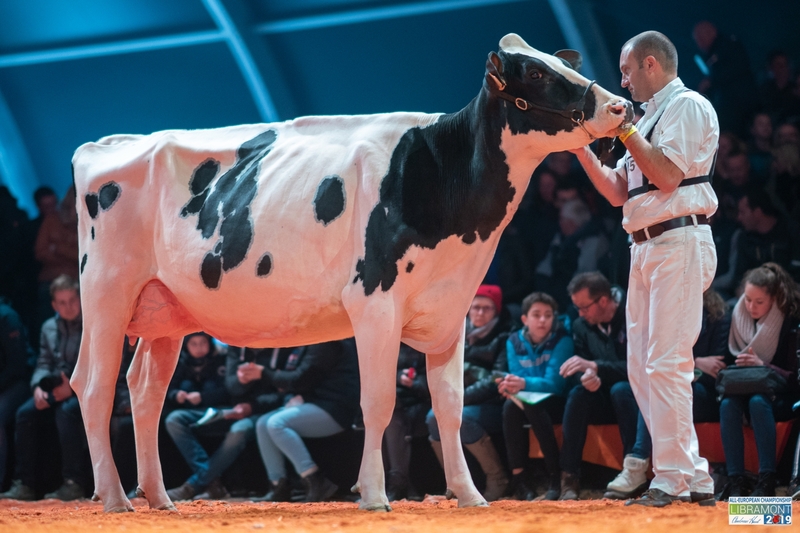 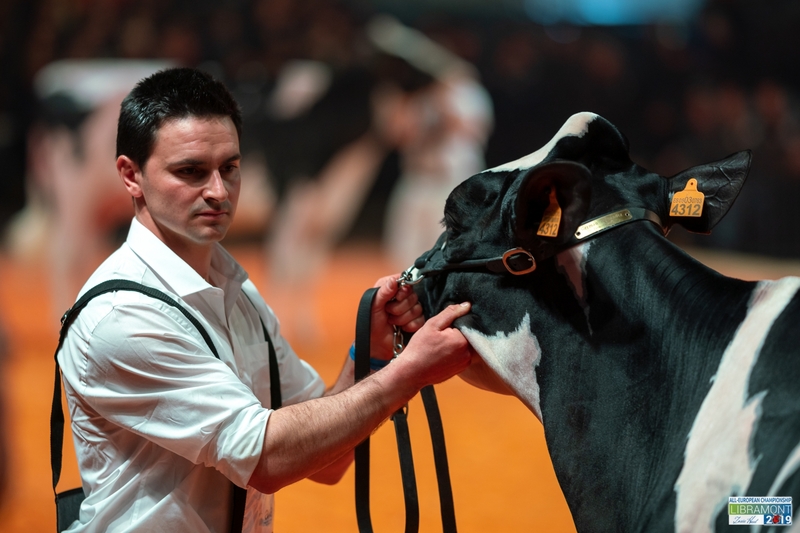 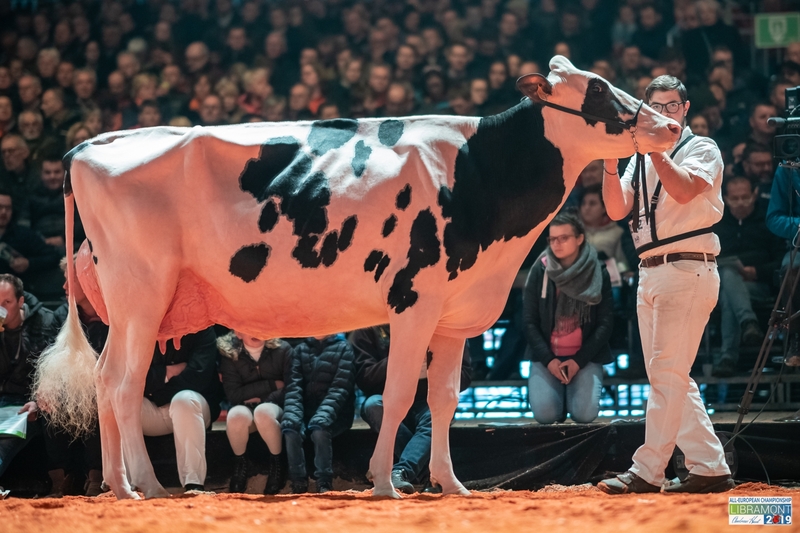 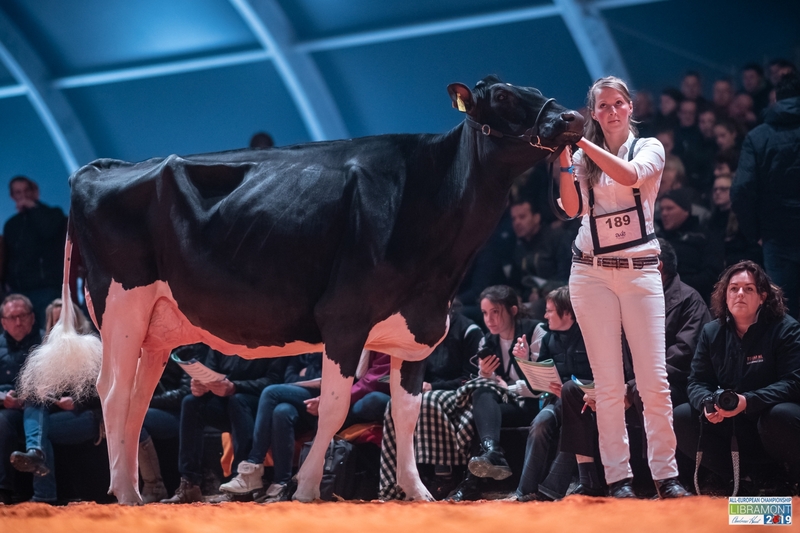 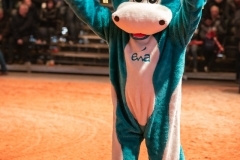 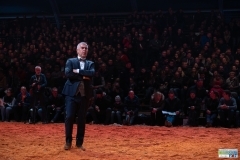 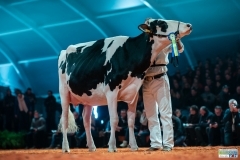 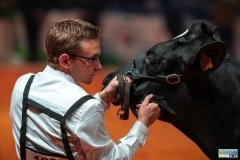 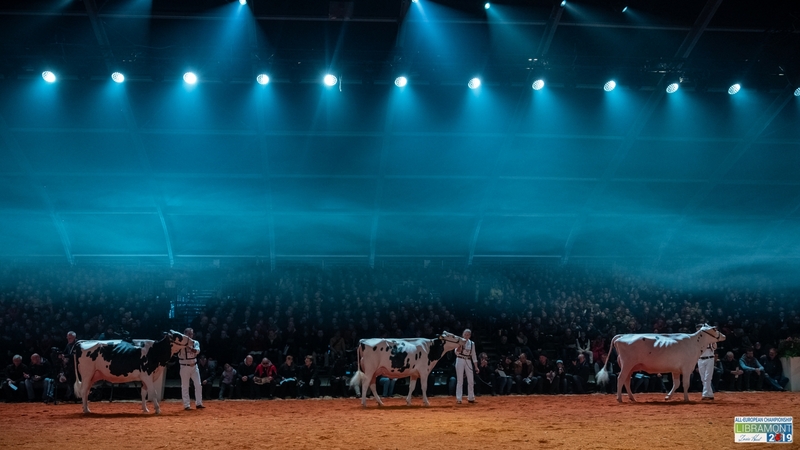 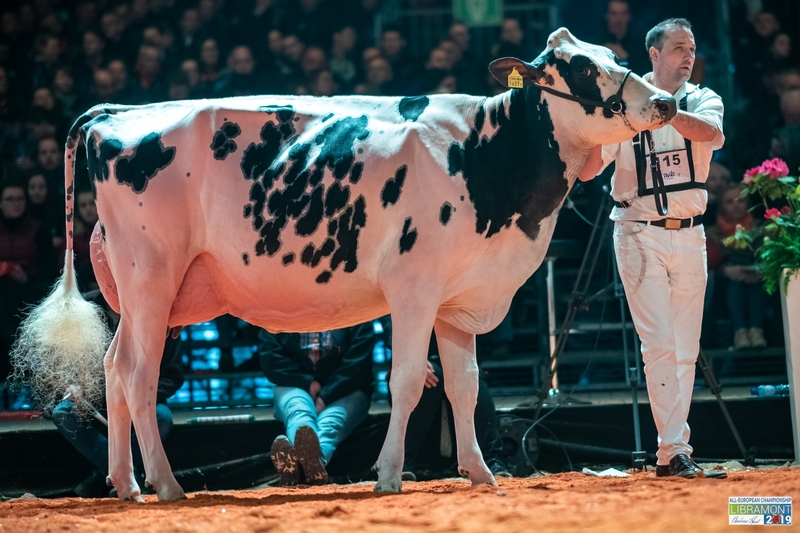 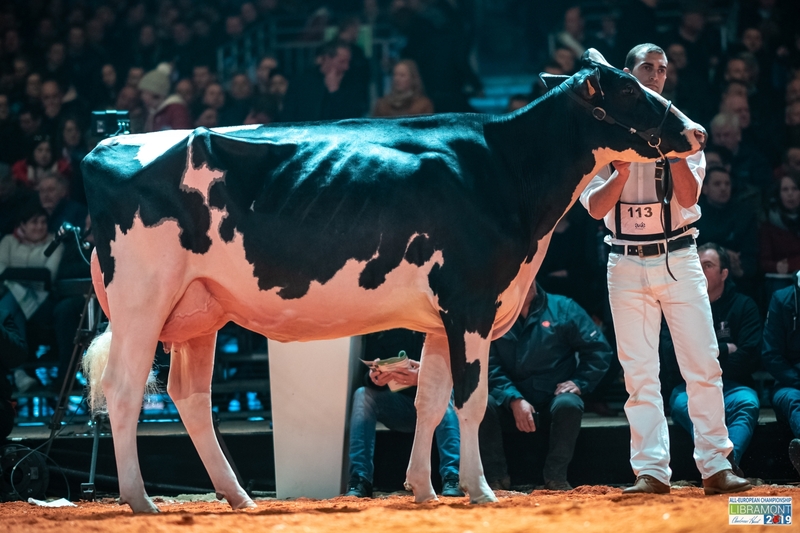 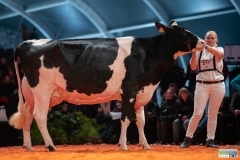 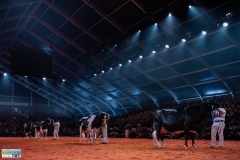 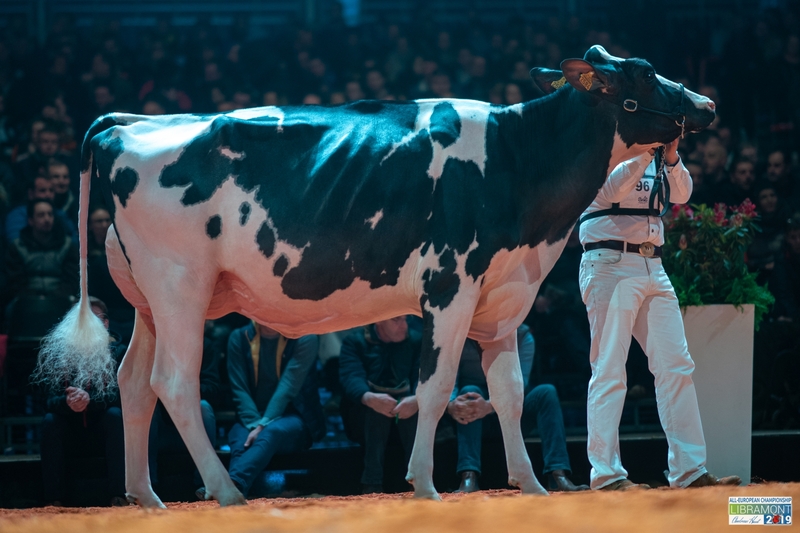 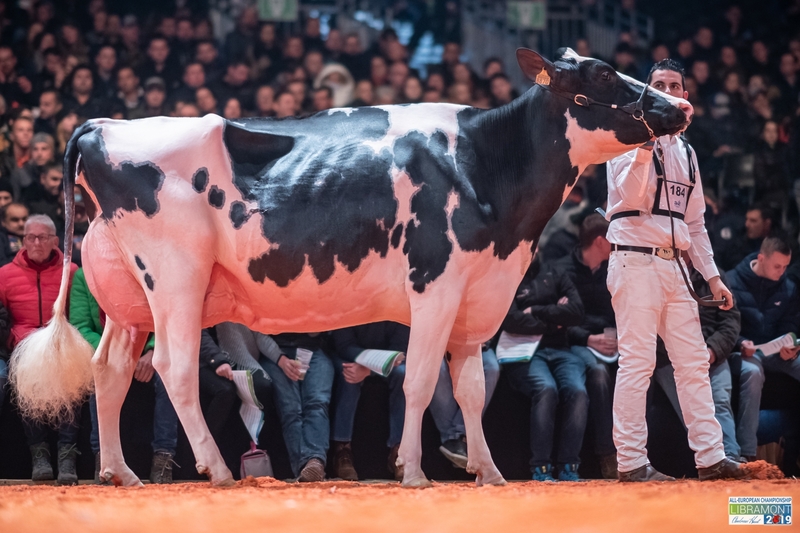 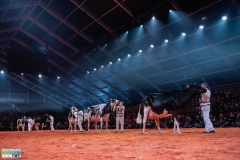 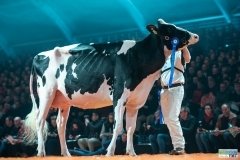 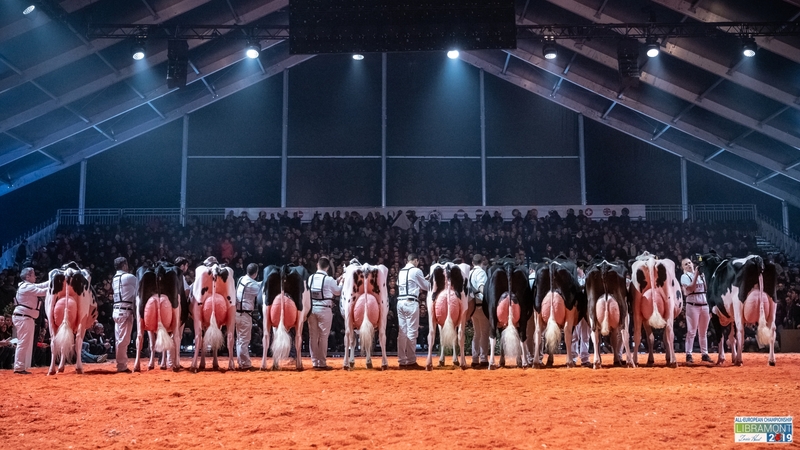 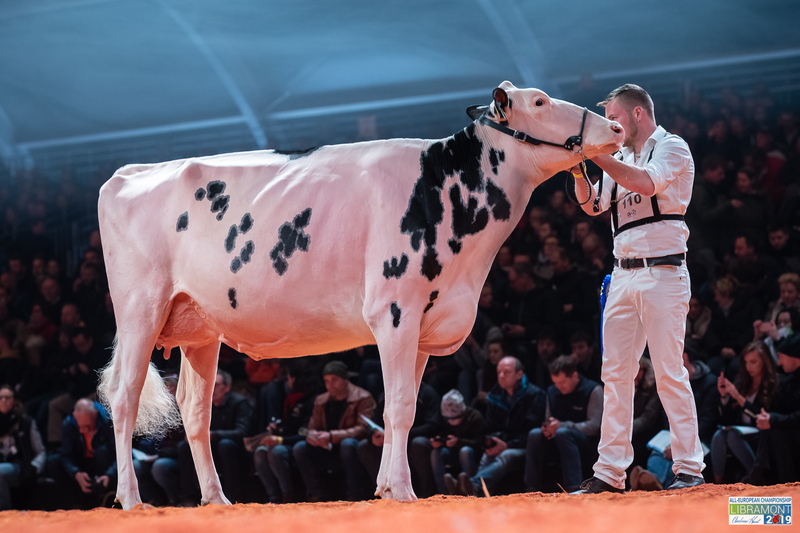 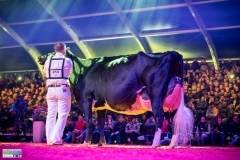 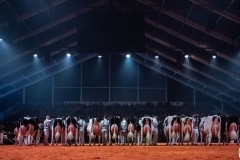 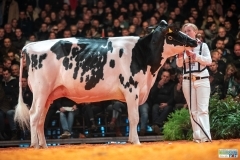 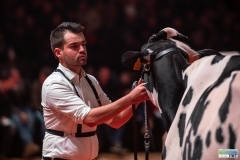 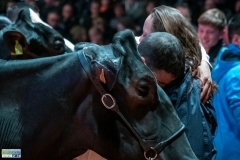 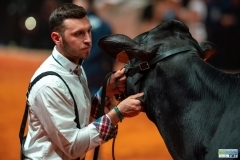 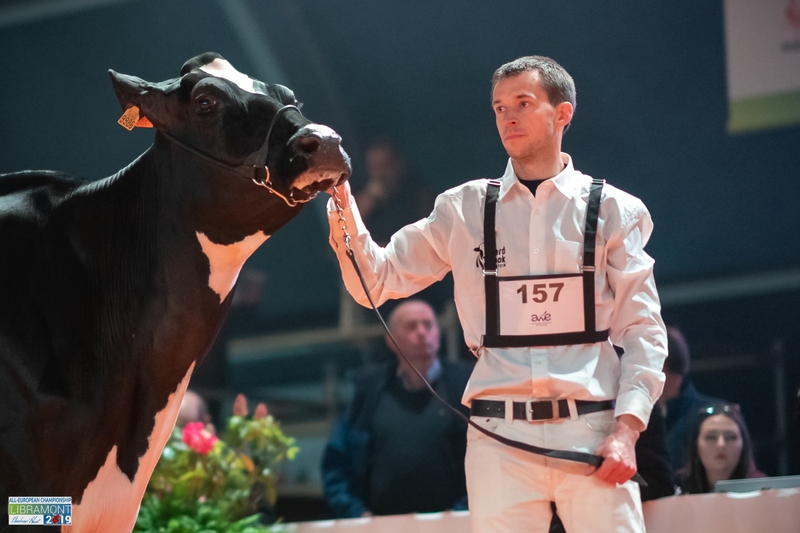 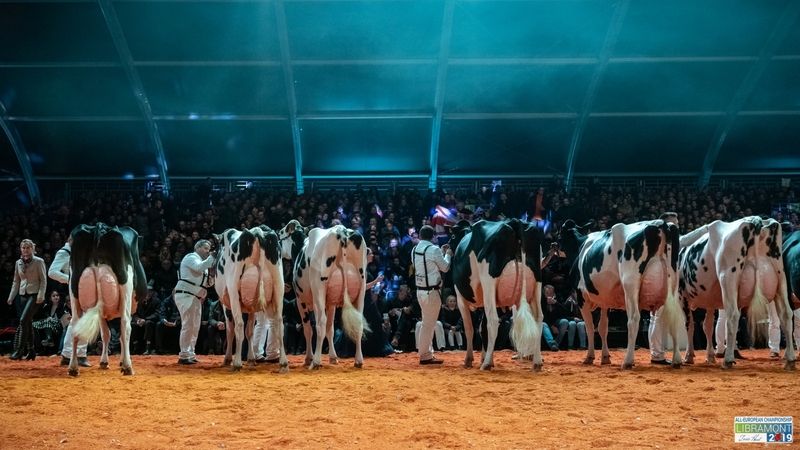 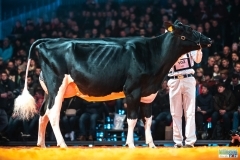 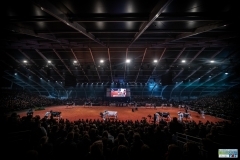 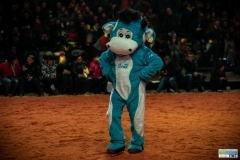 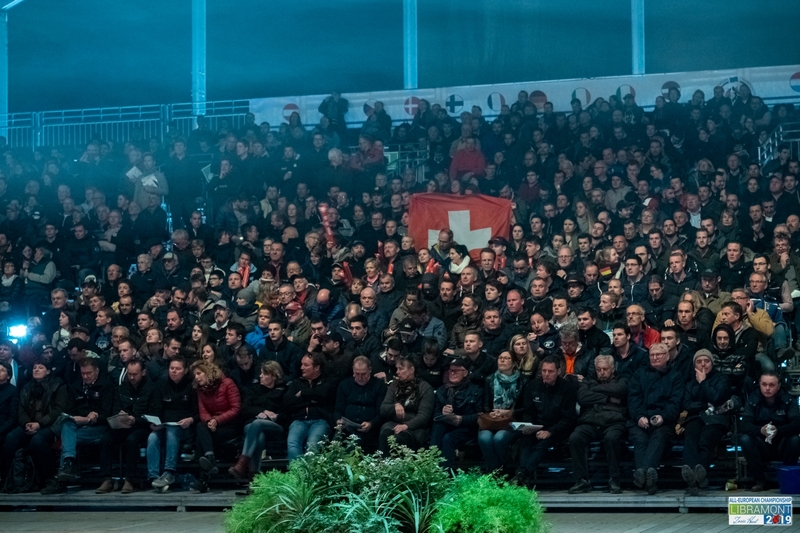 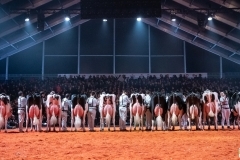 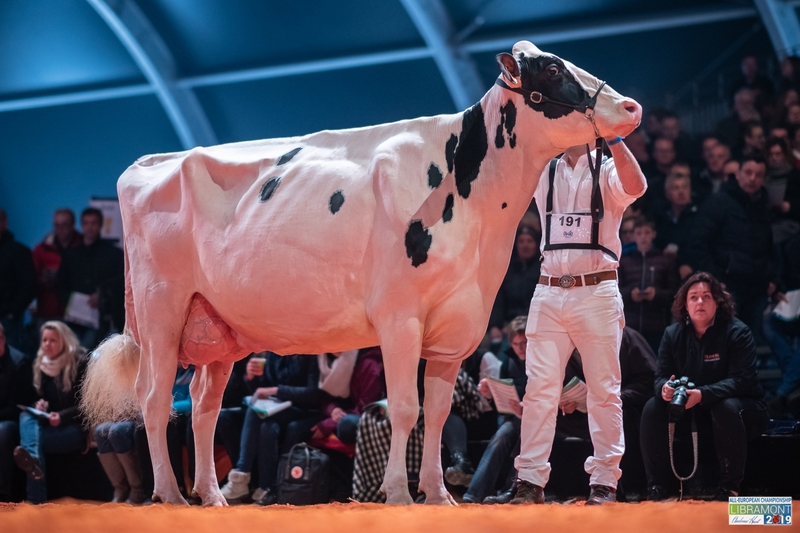 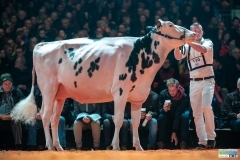 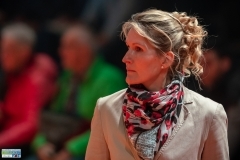 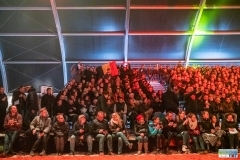 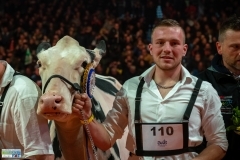 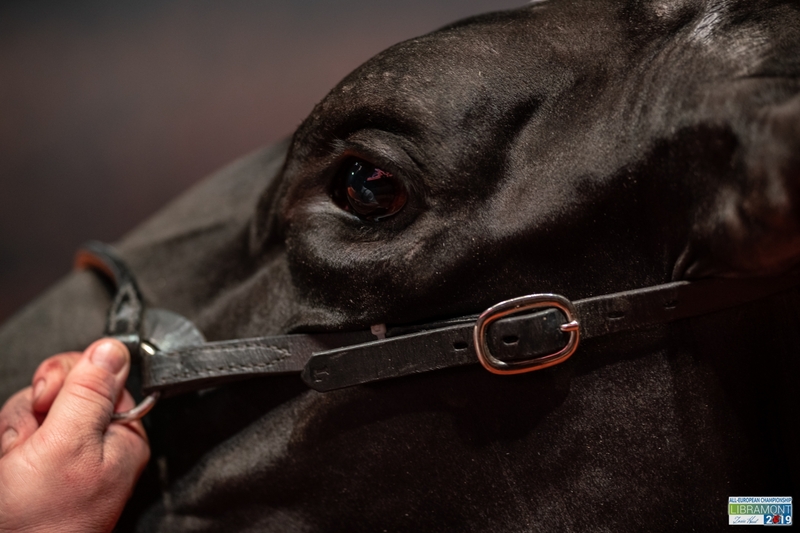 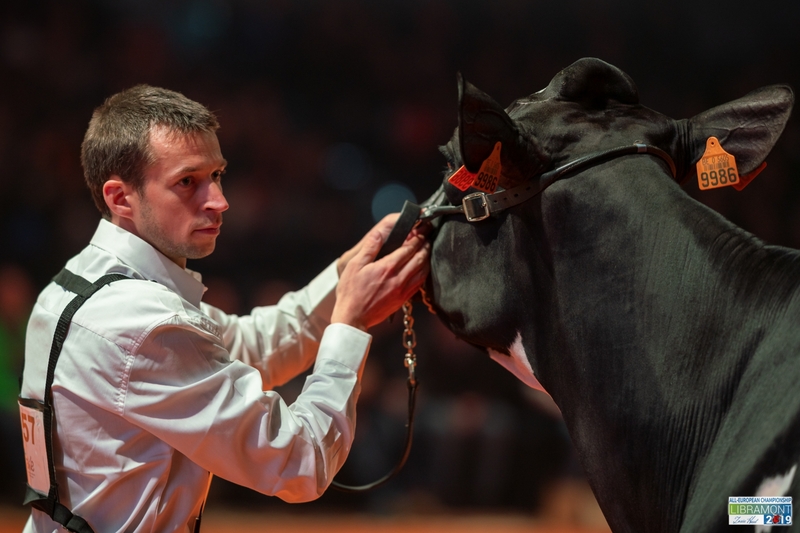 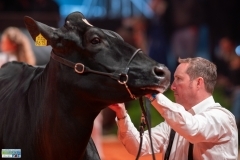 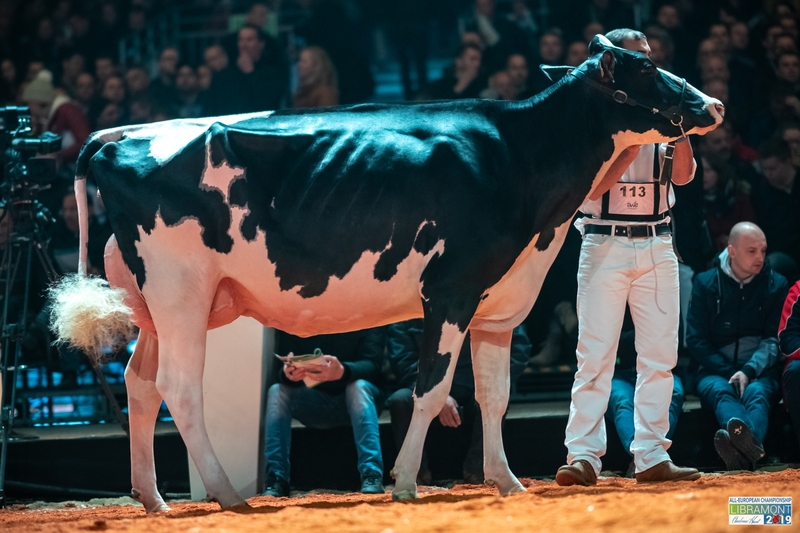 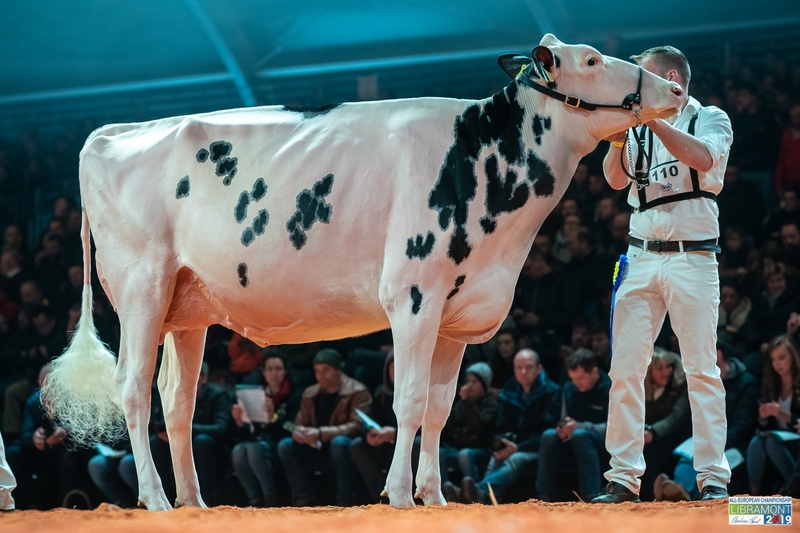 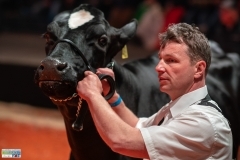 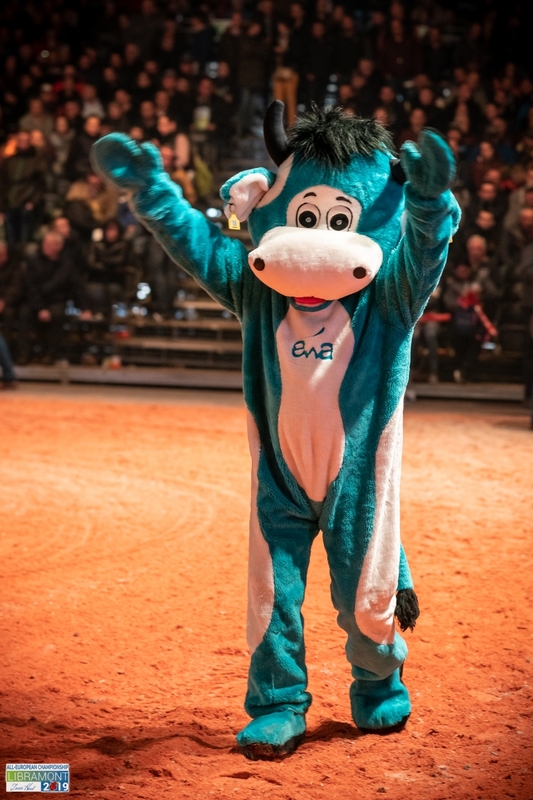 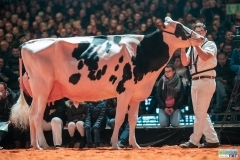 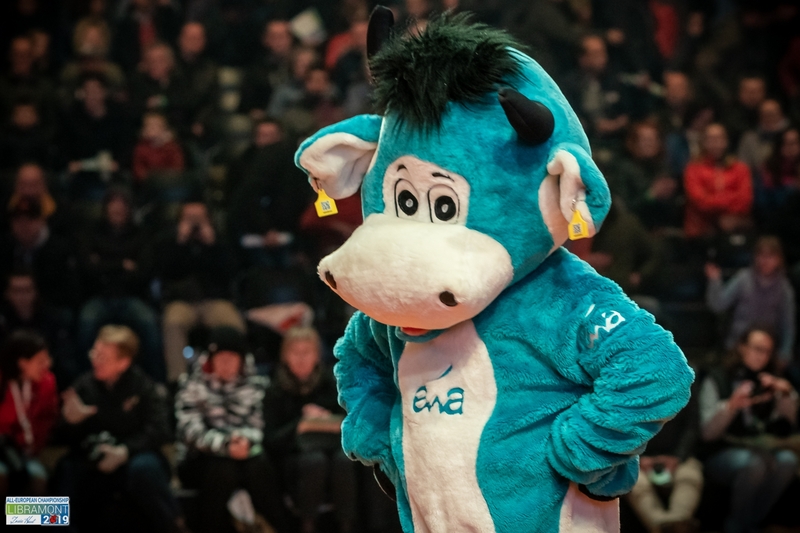 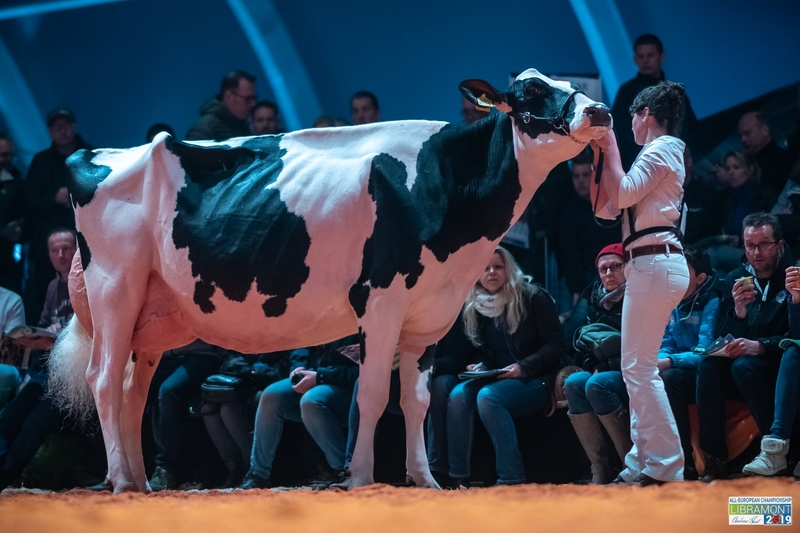 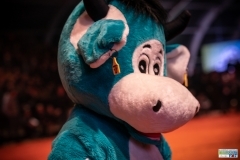 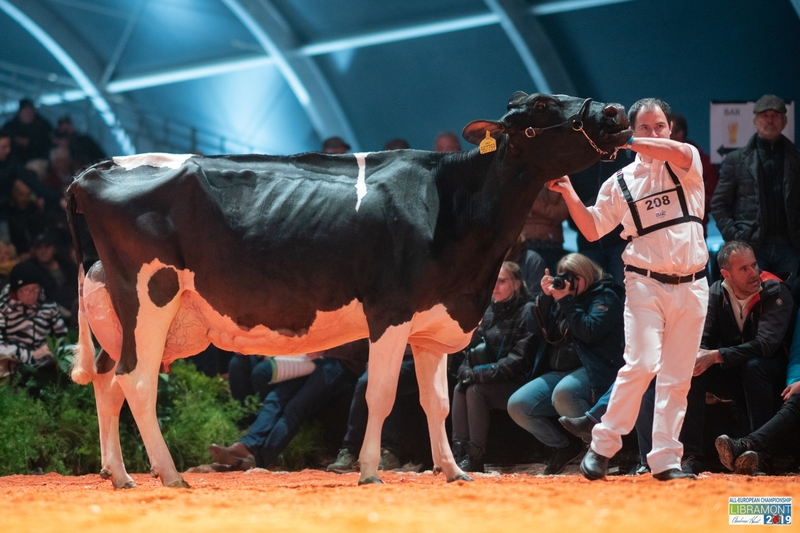 International shows include European 4yr class Fribourg. 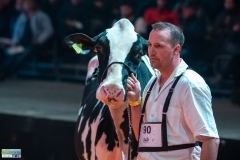 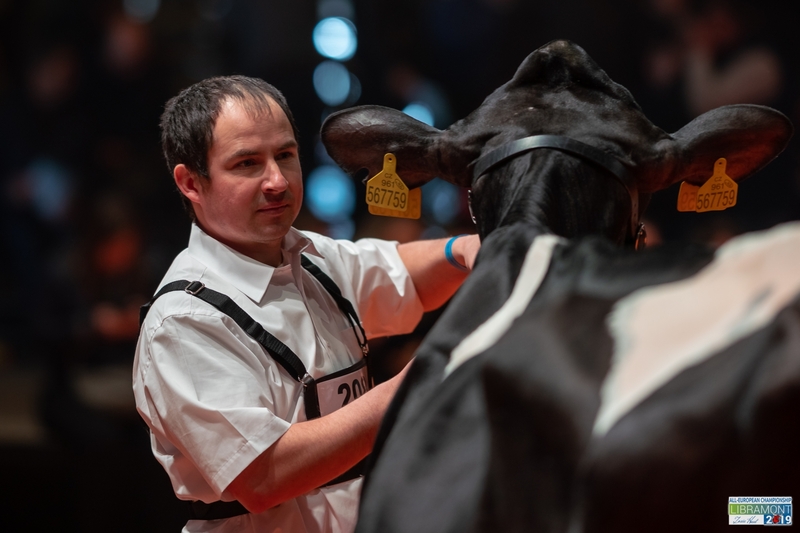 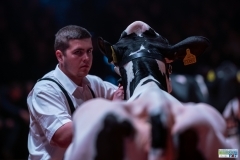 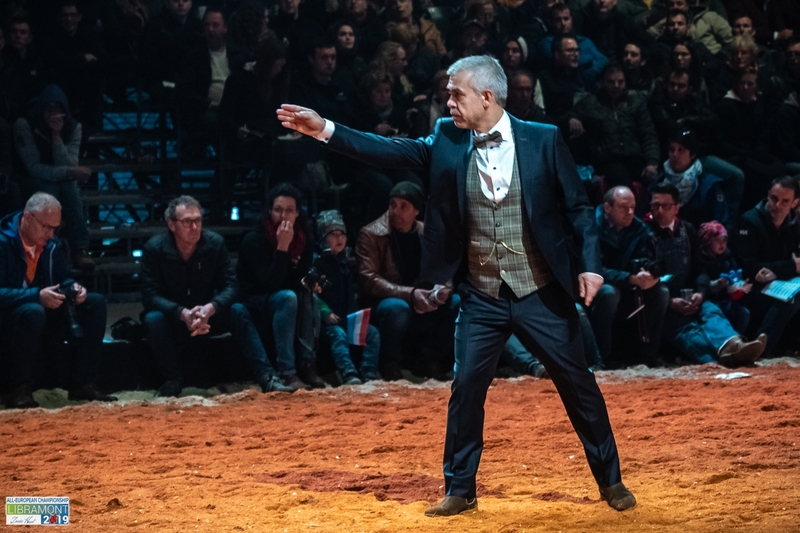 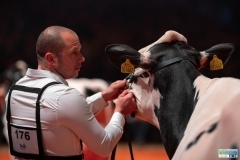 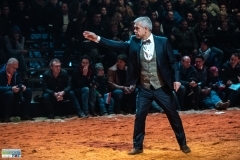 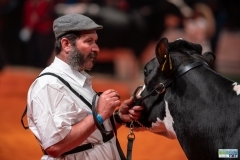 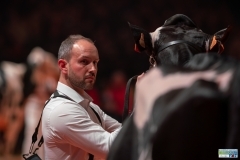 Mark has had 54 all Britain Competition nominations, three 97 point cows and has 30 maximum scored cows including 13 VG89 two year olds. 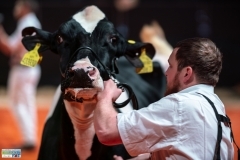 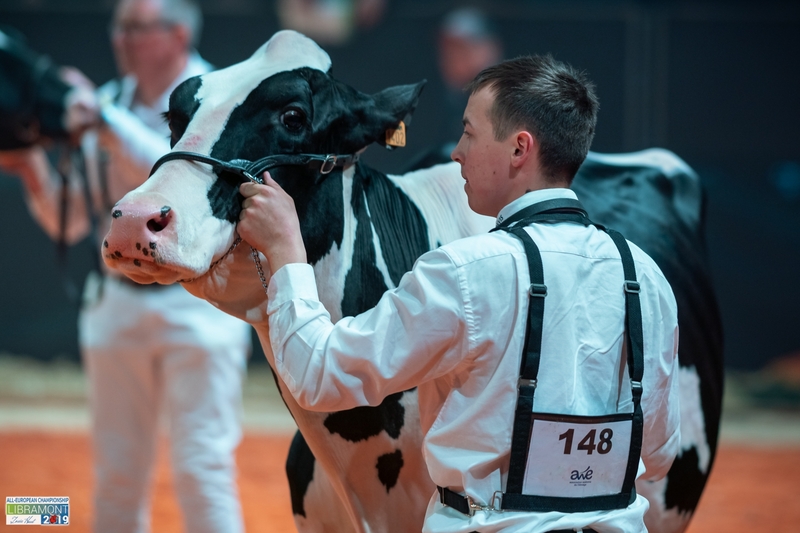 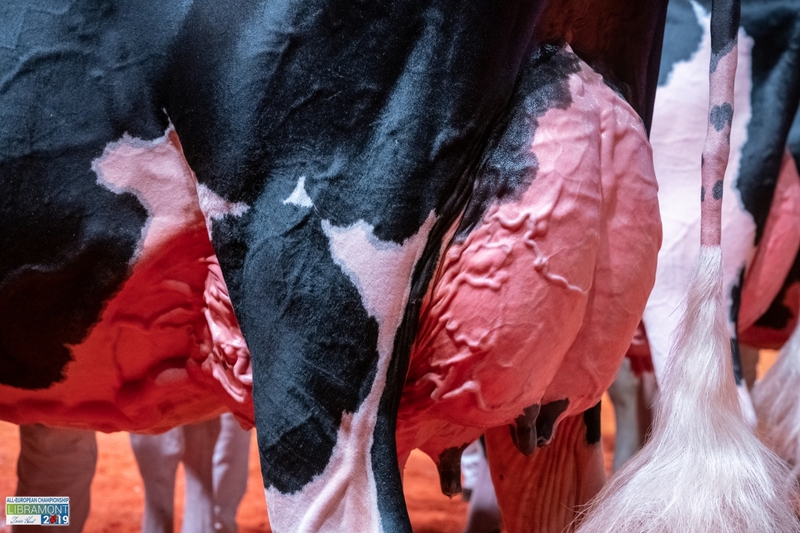 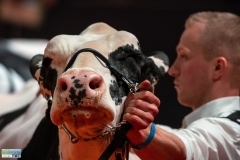 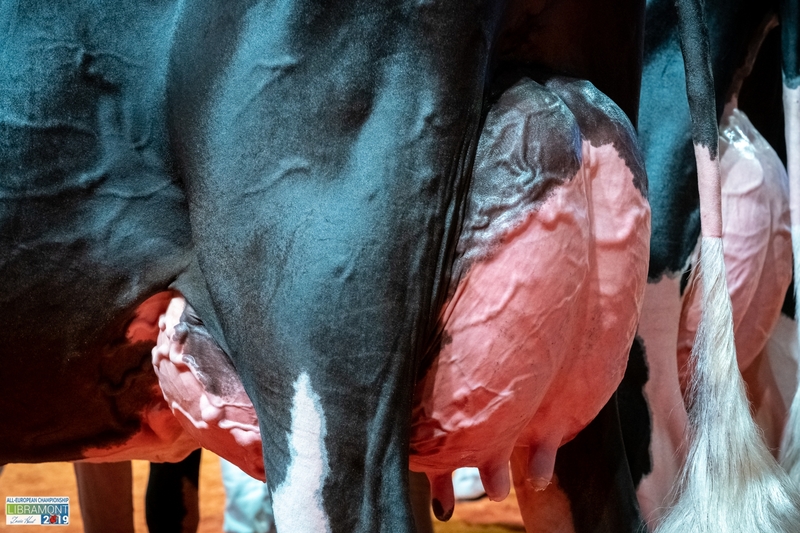 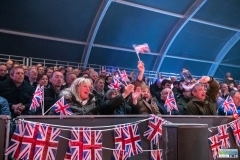 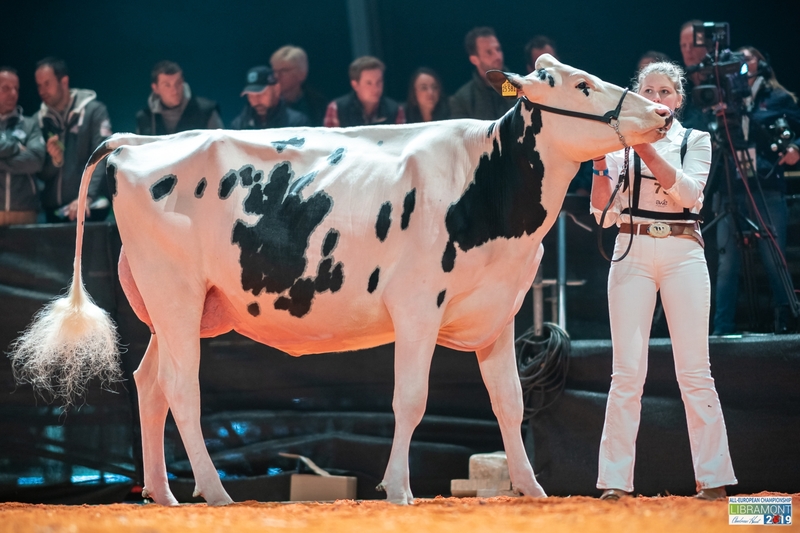 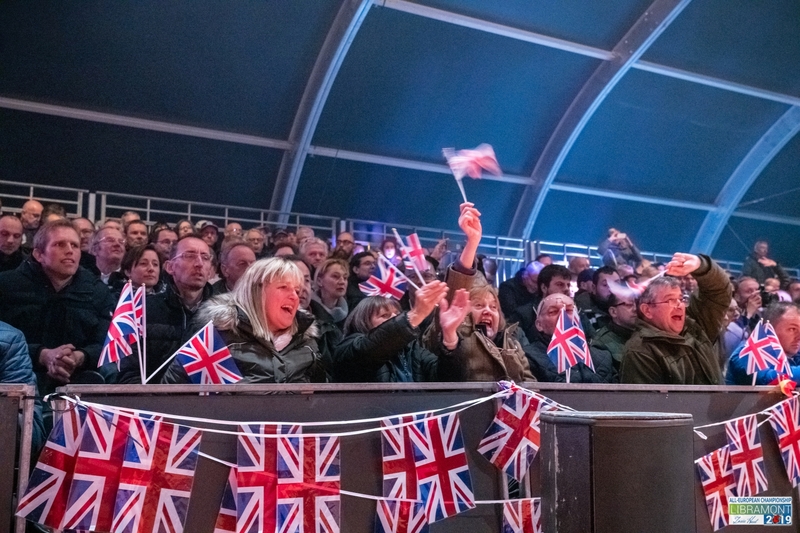 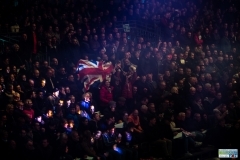 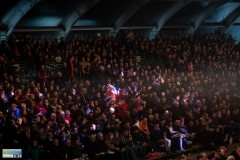 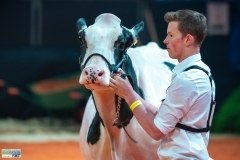 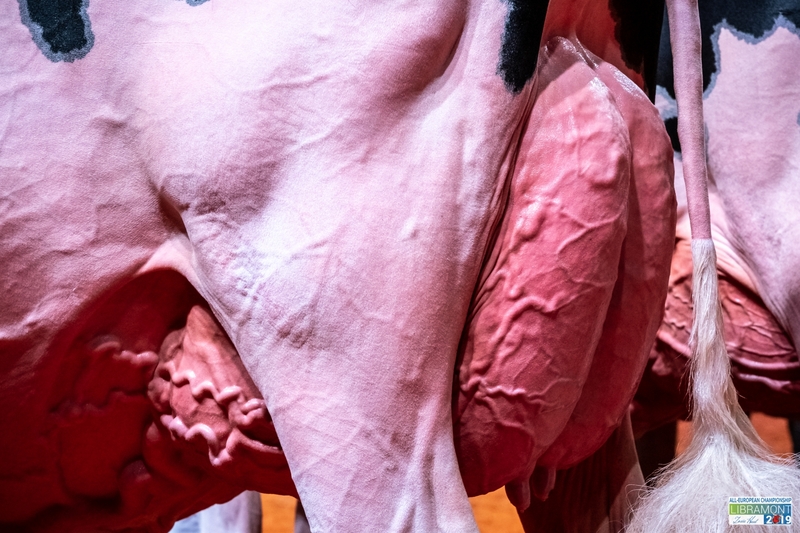 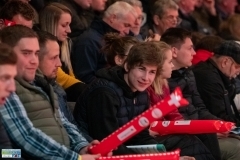 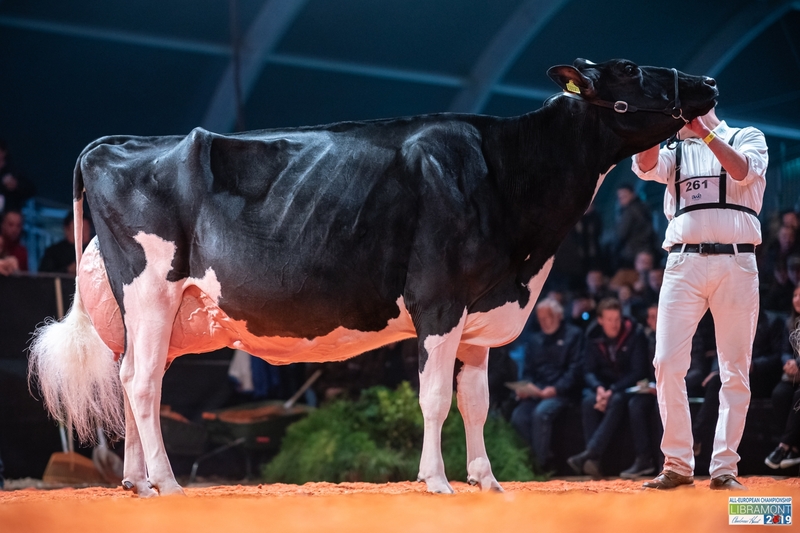 Nationally: Northern Ireland National , UK National Holstein Show 2008, UK Calf Show 2012, 20 major shows in the UK, 2016: Border and Lakeland calf Show, UK. 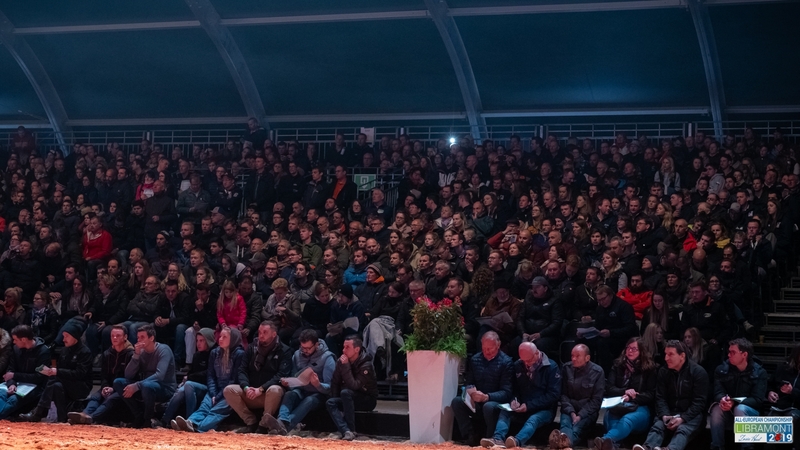 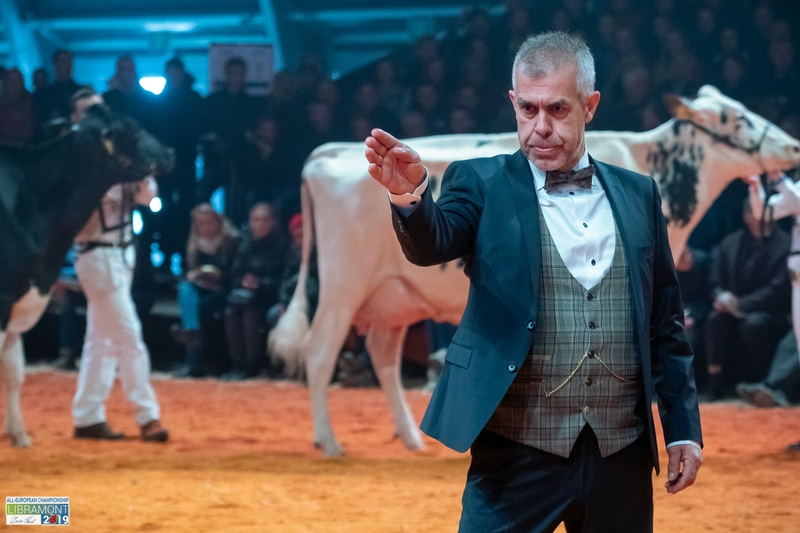 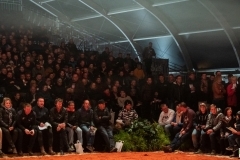 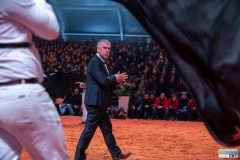 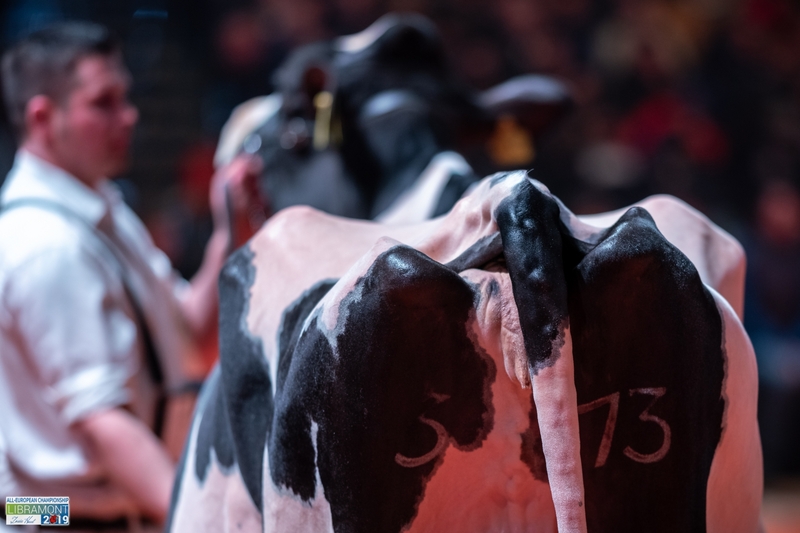 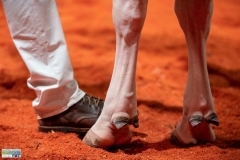 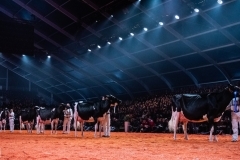 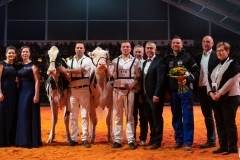 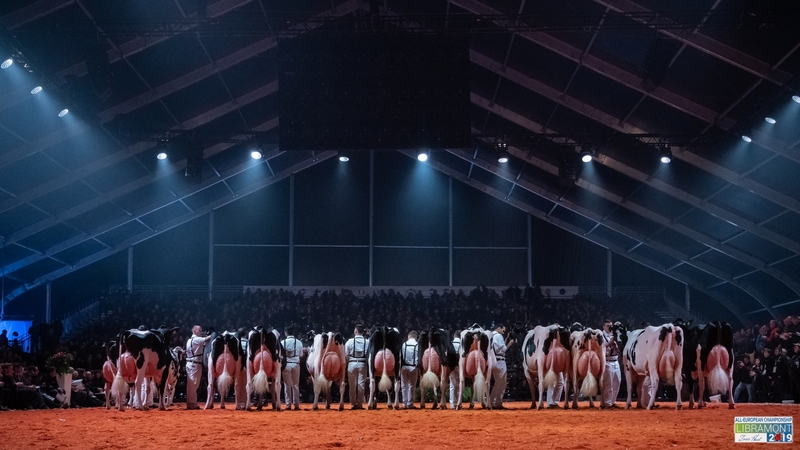 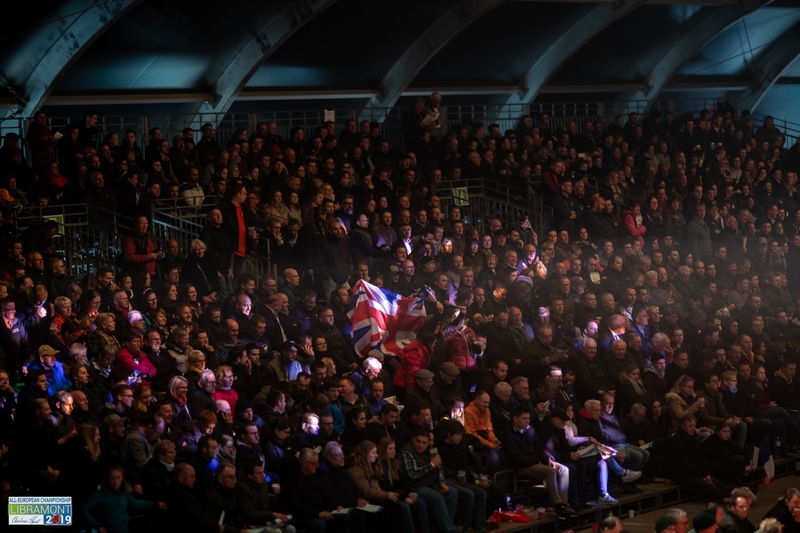 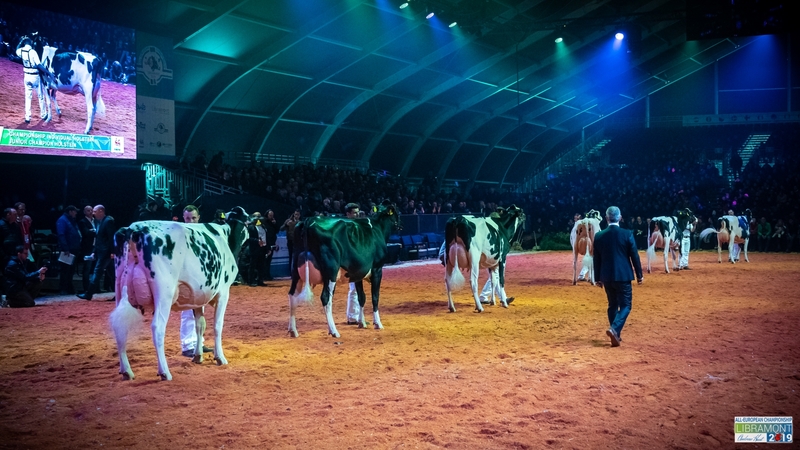 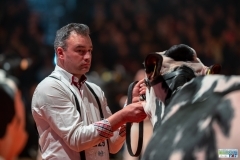 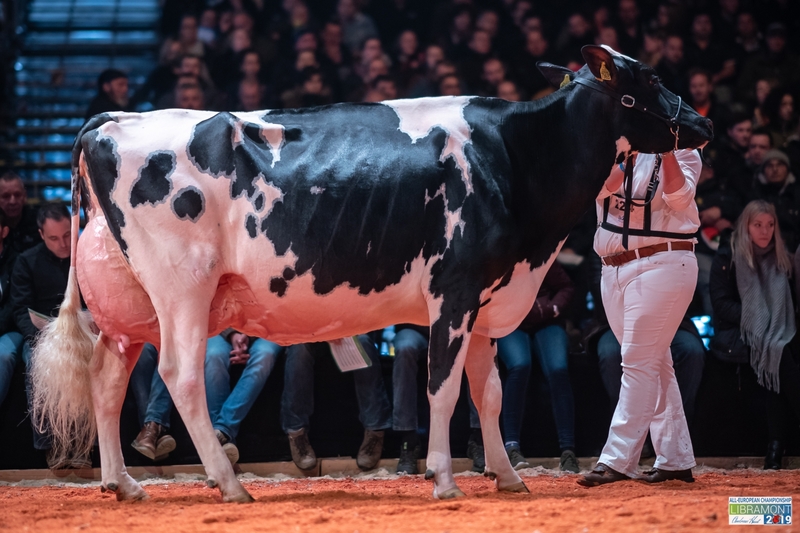 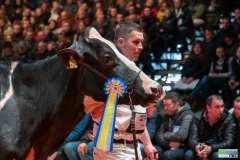 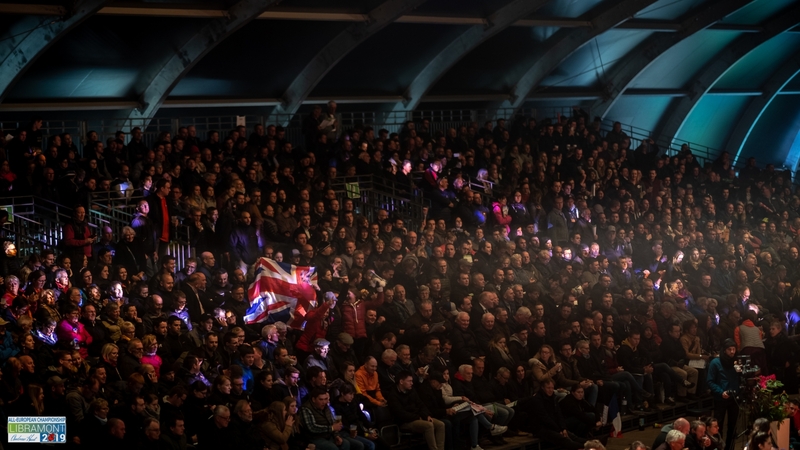 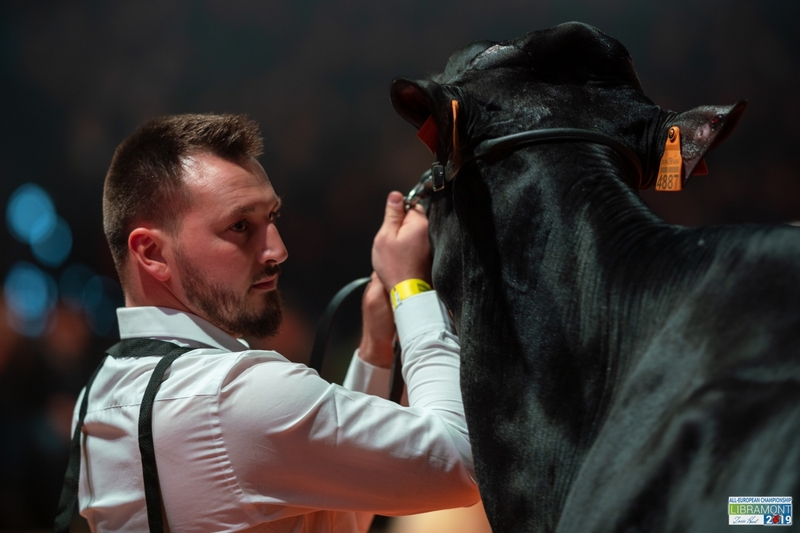 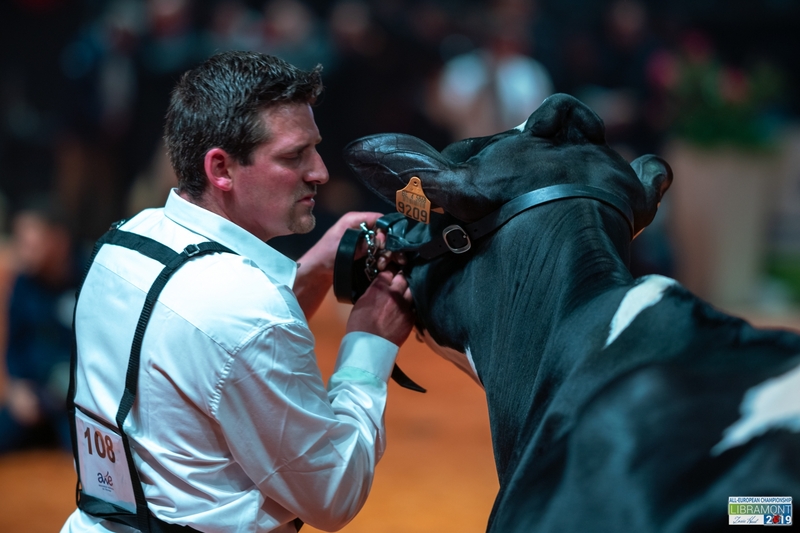 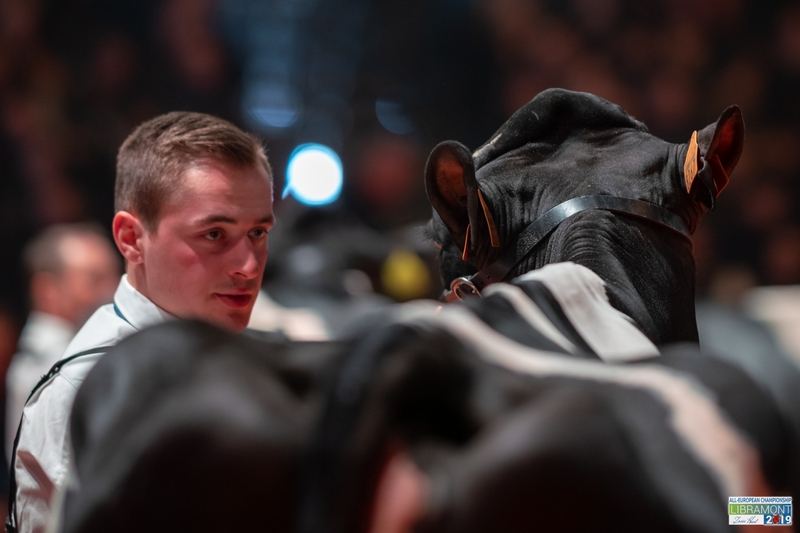 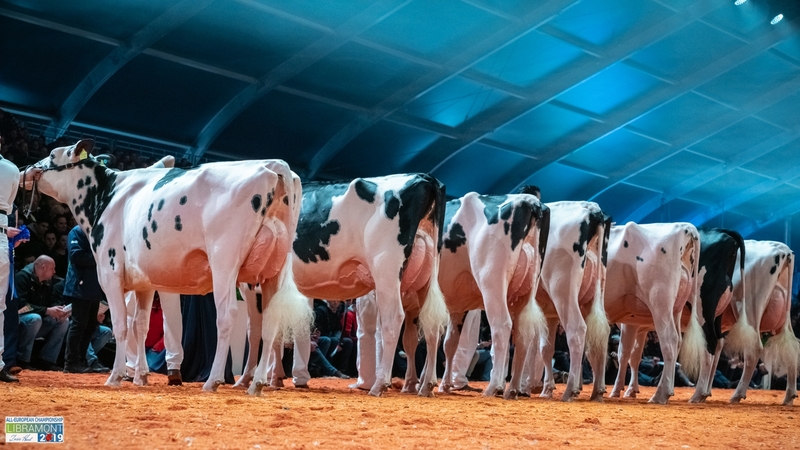 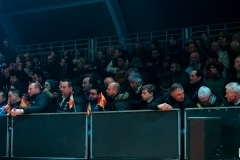 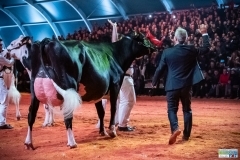 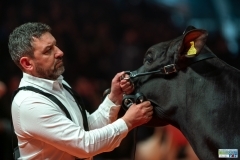 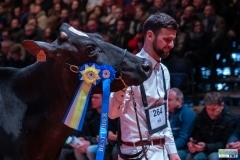 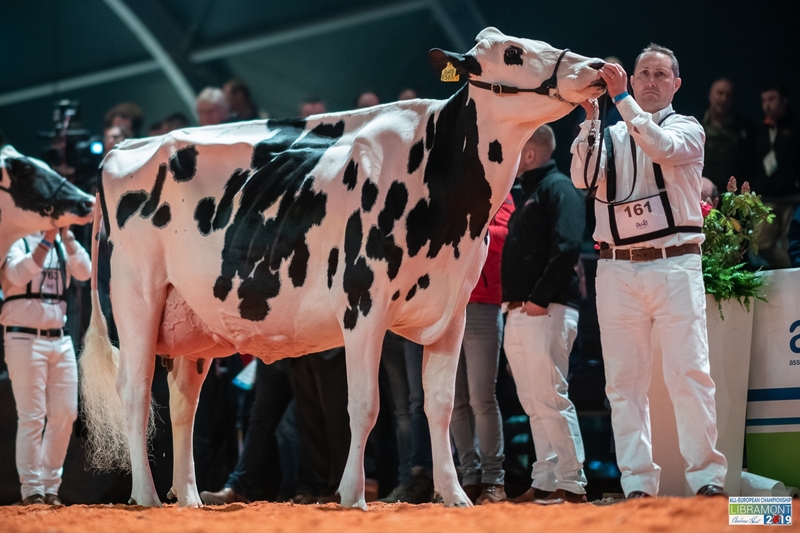 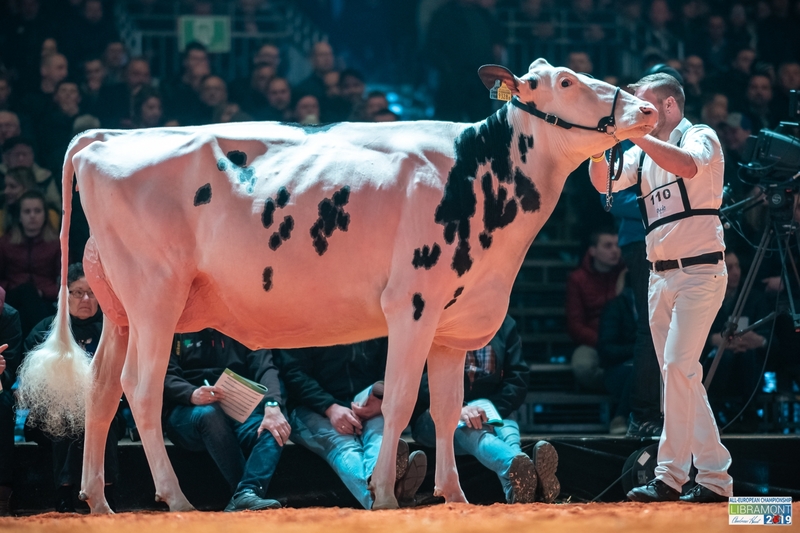 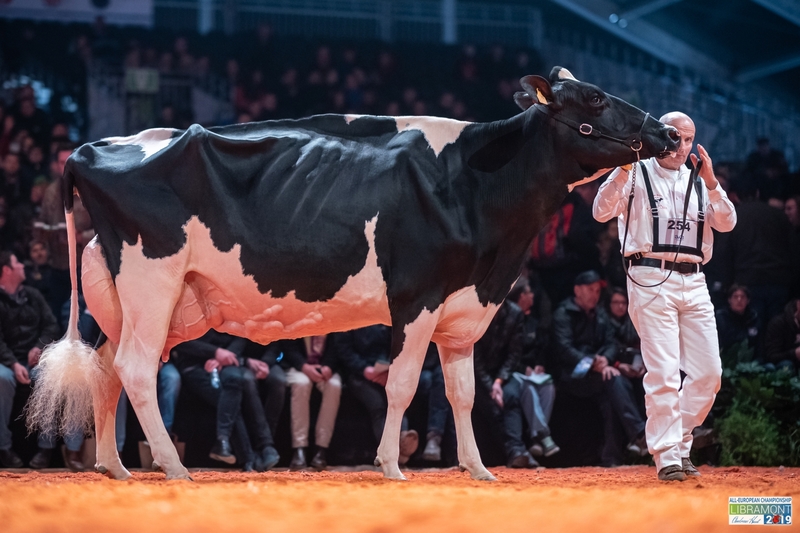 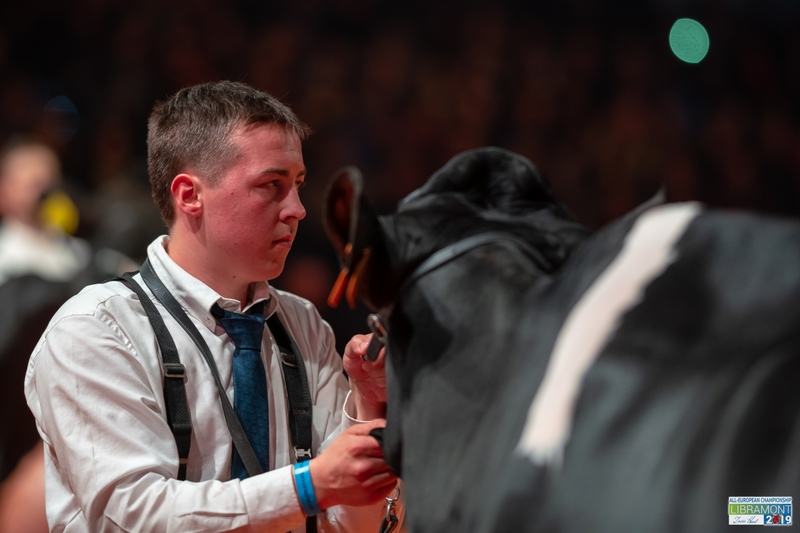 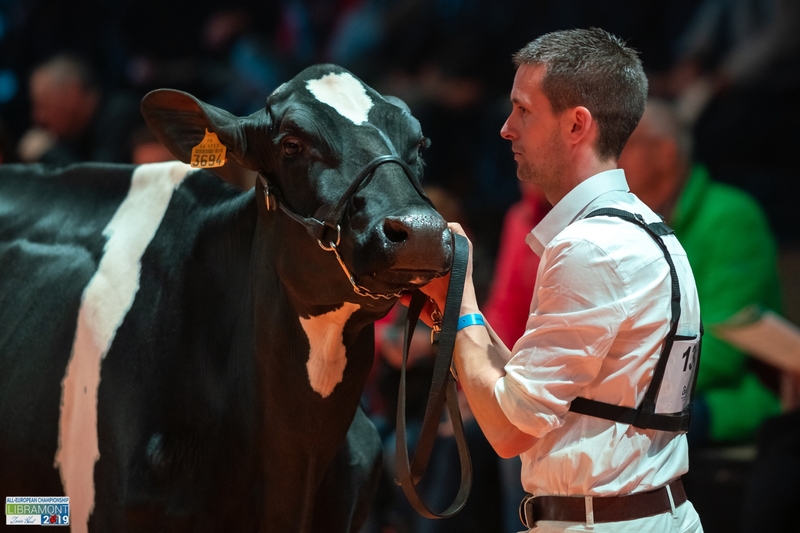 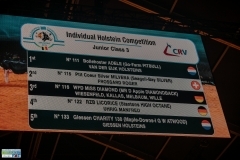 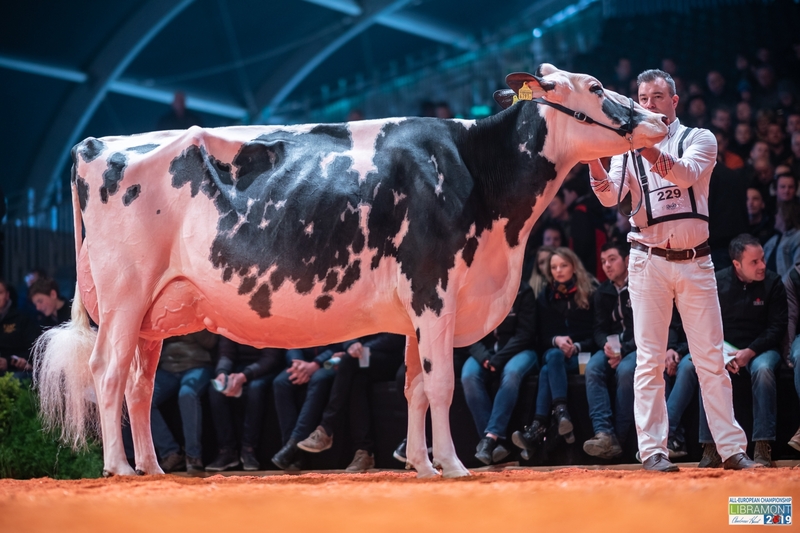 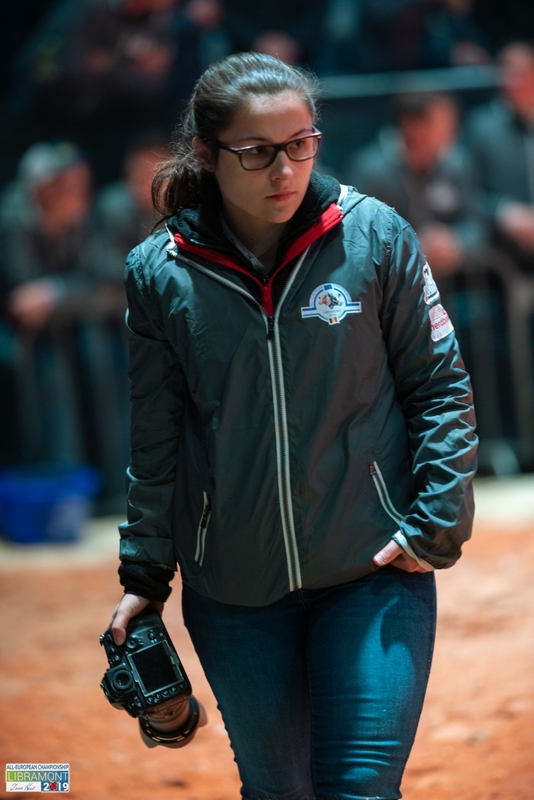 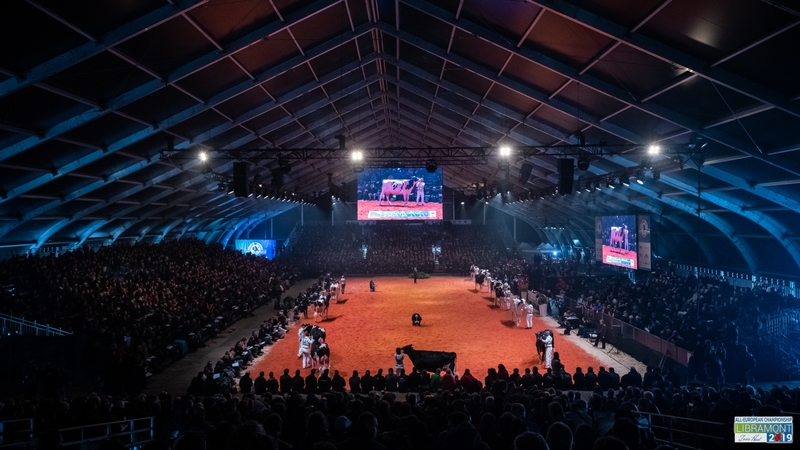 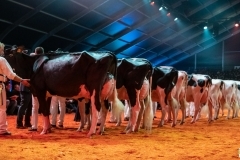 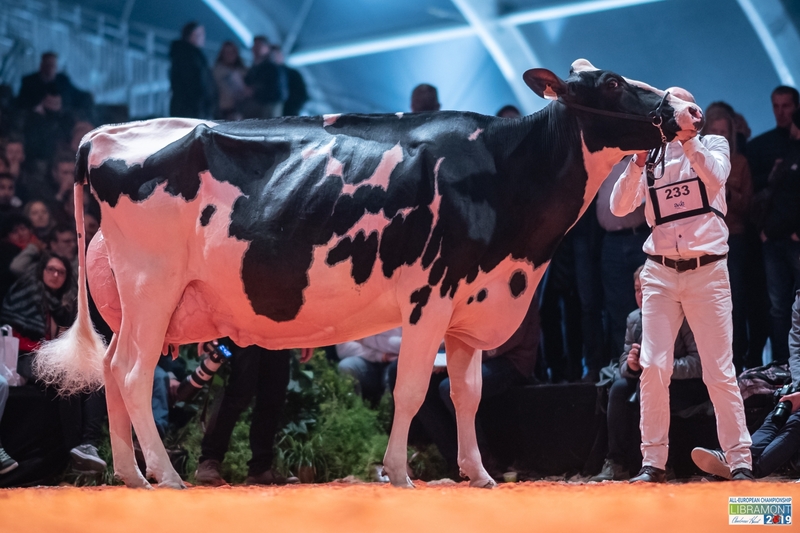 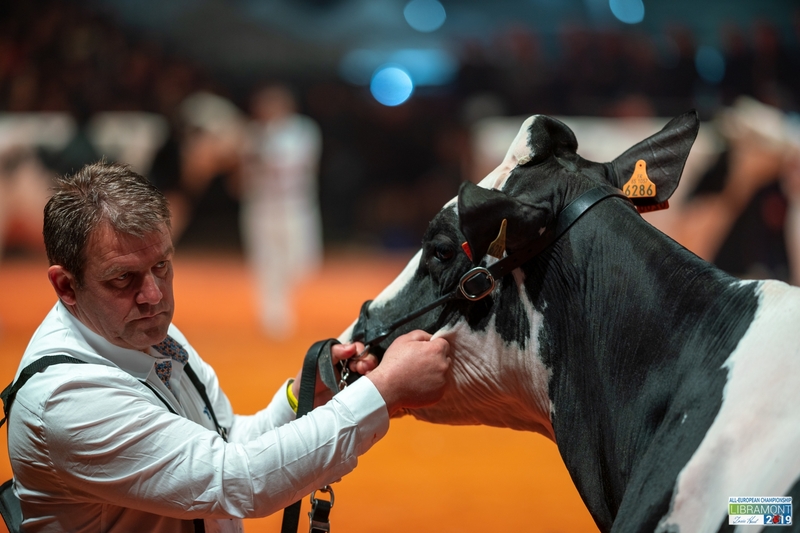 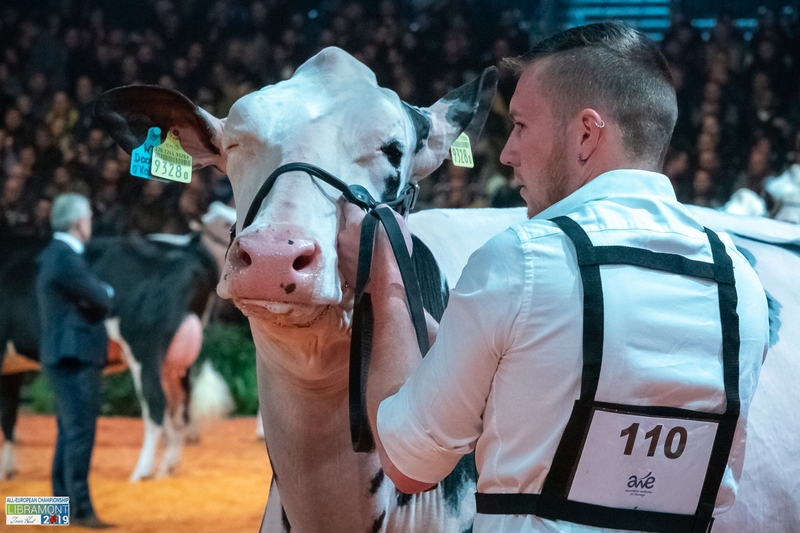 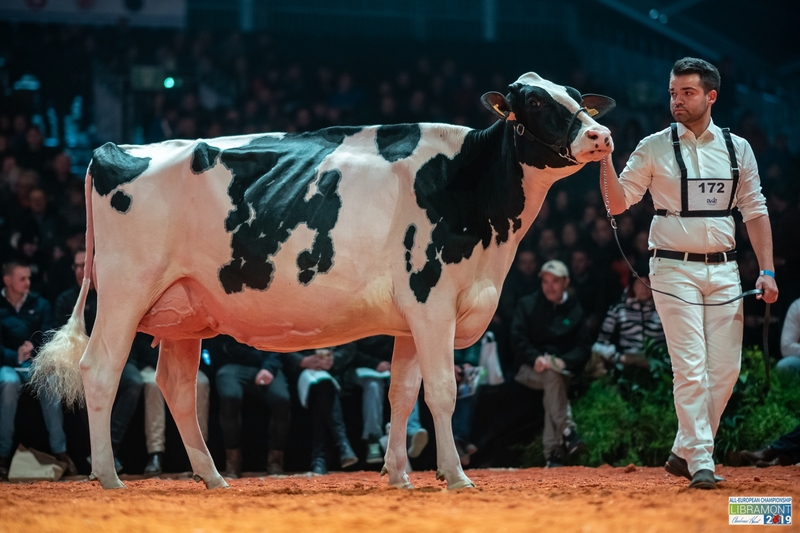 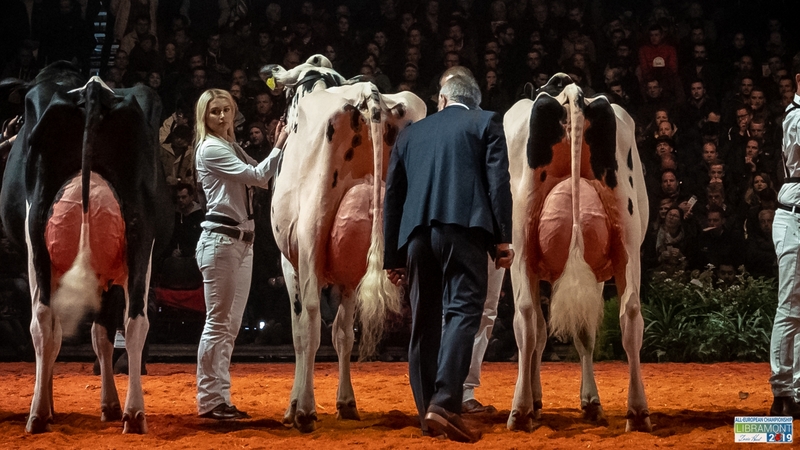 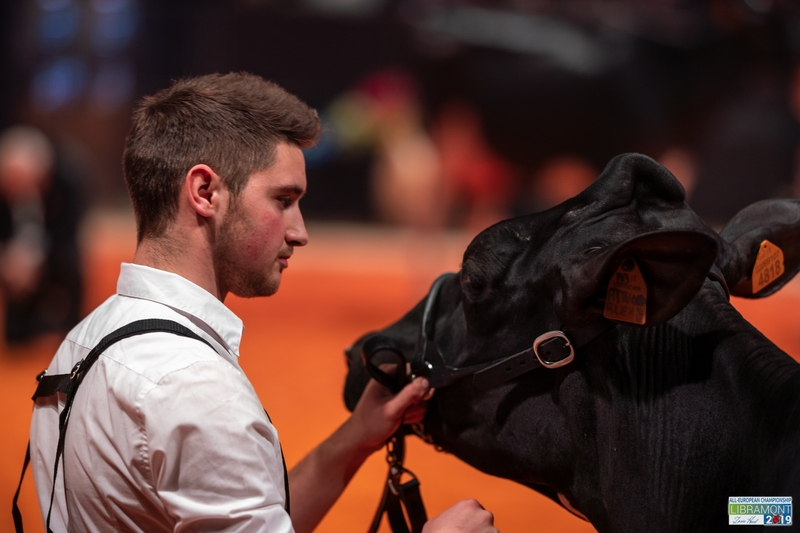 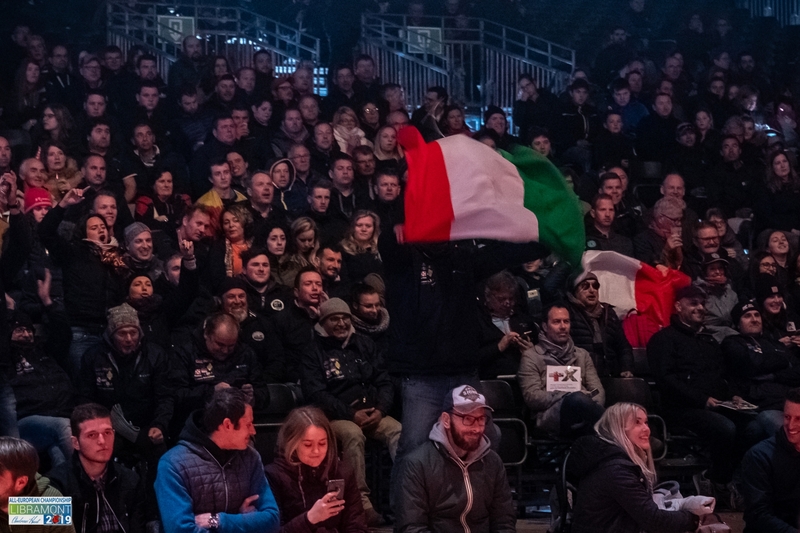 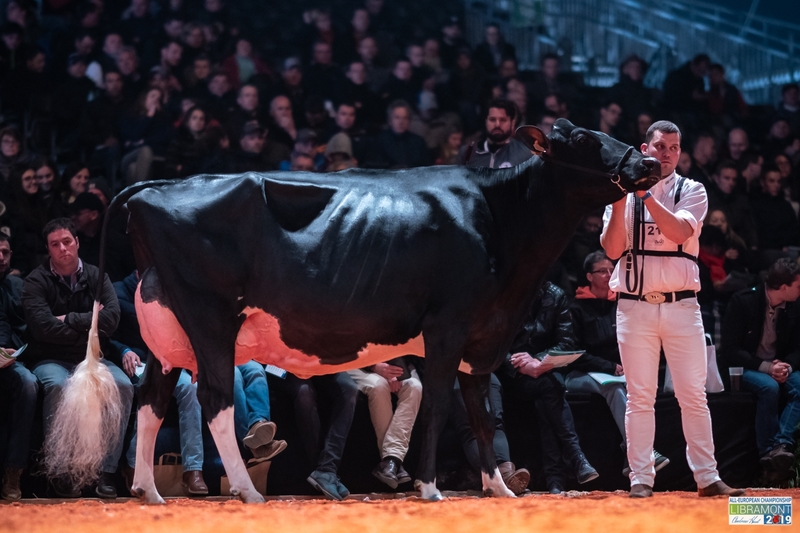 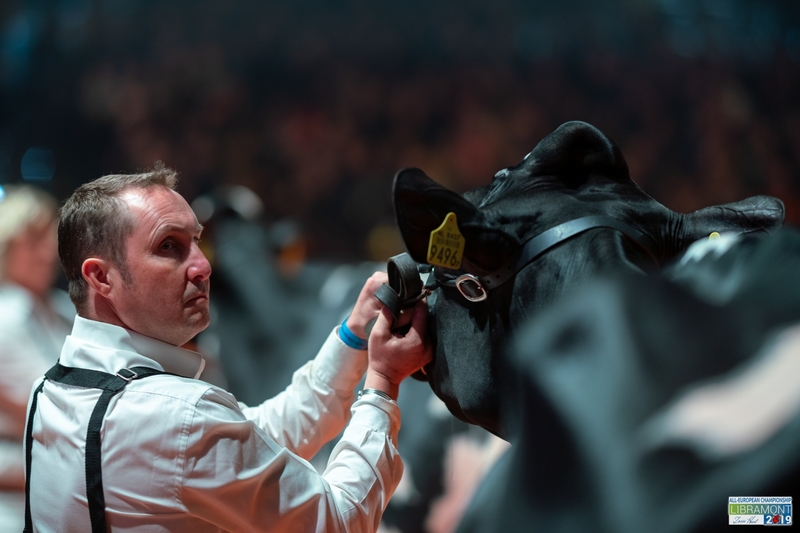 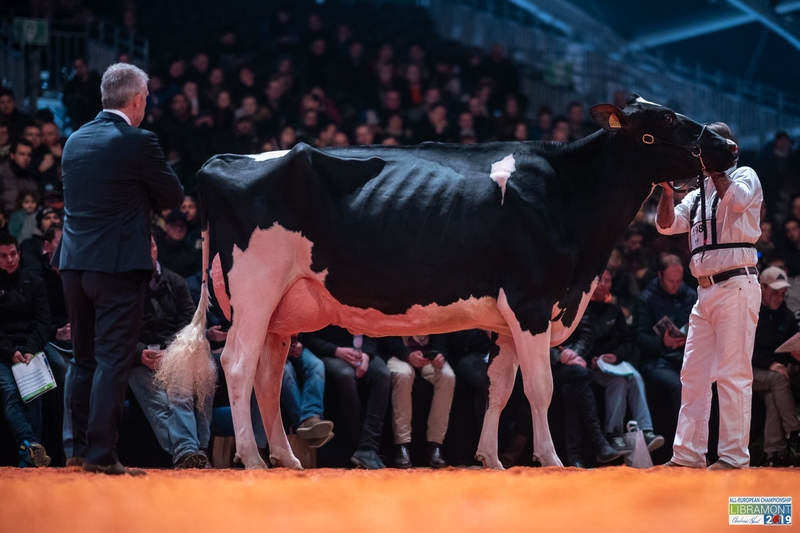 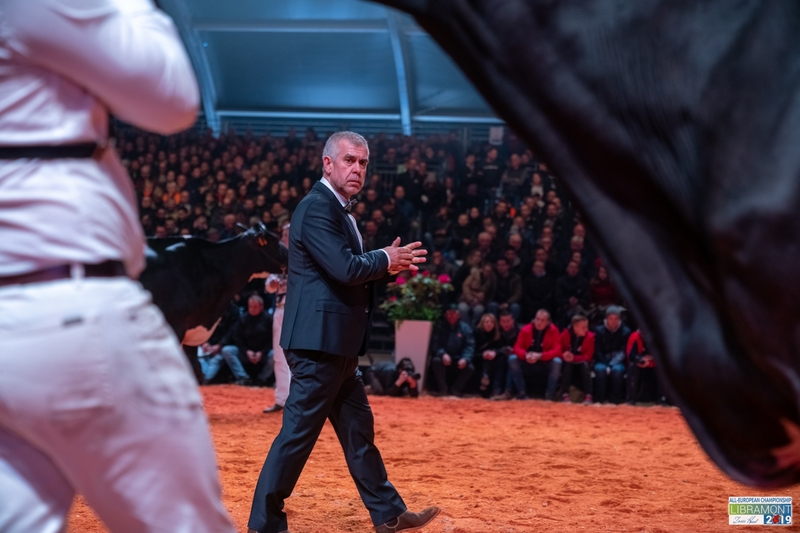 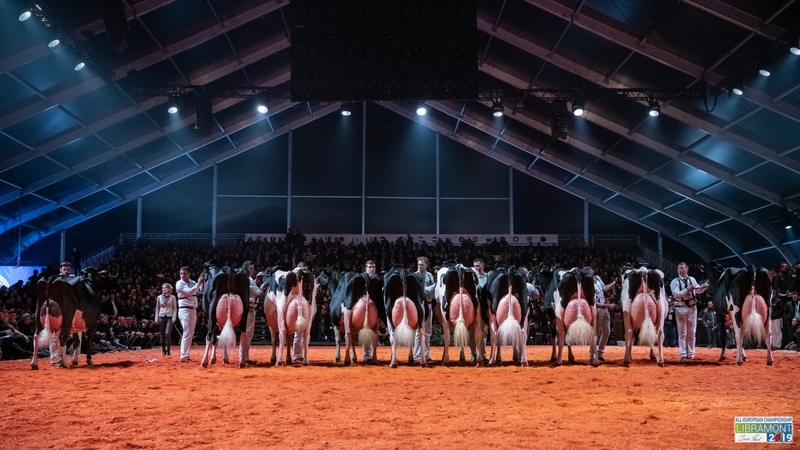 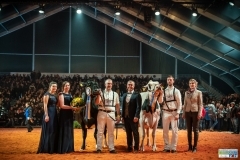 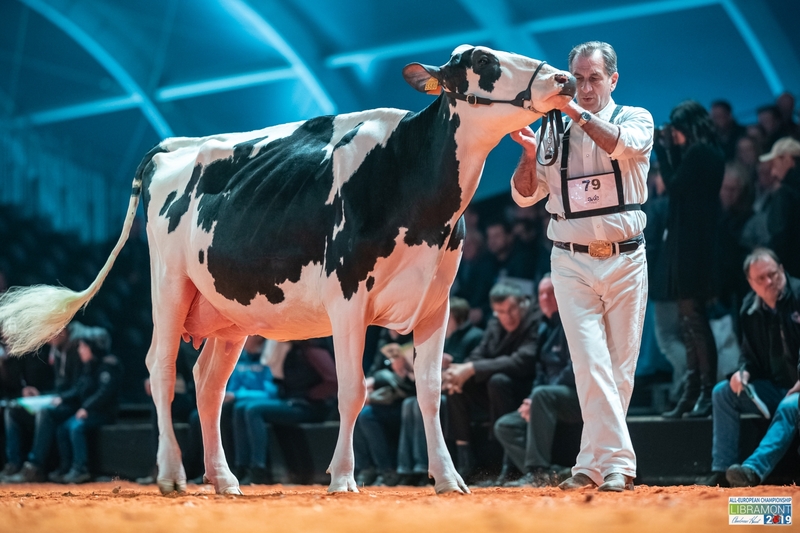 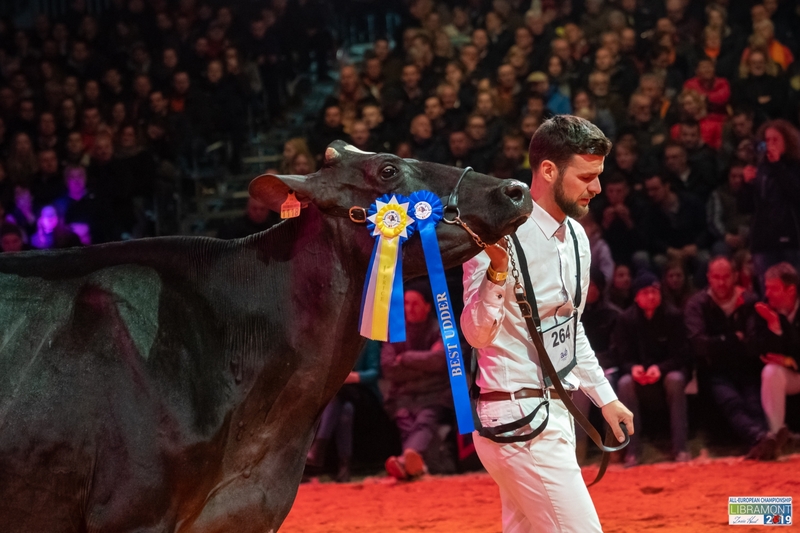 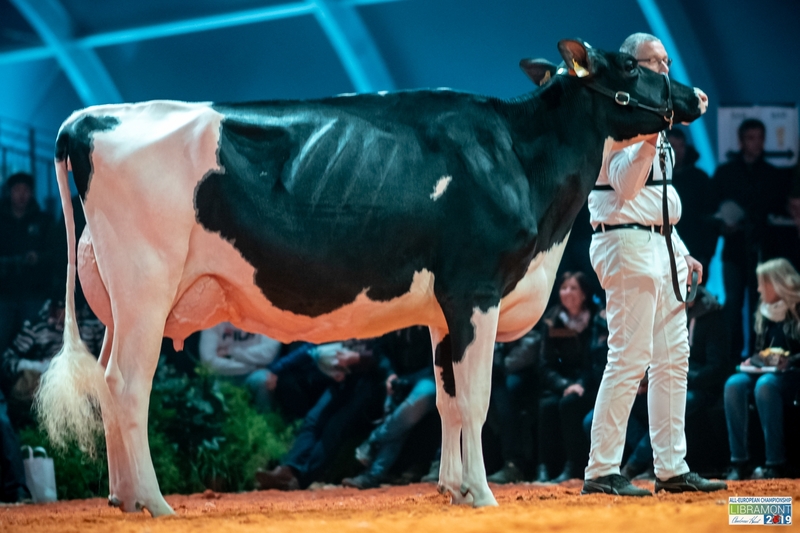 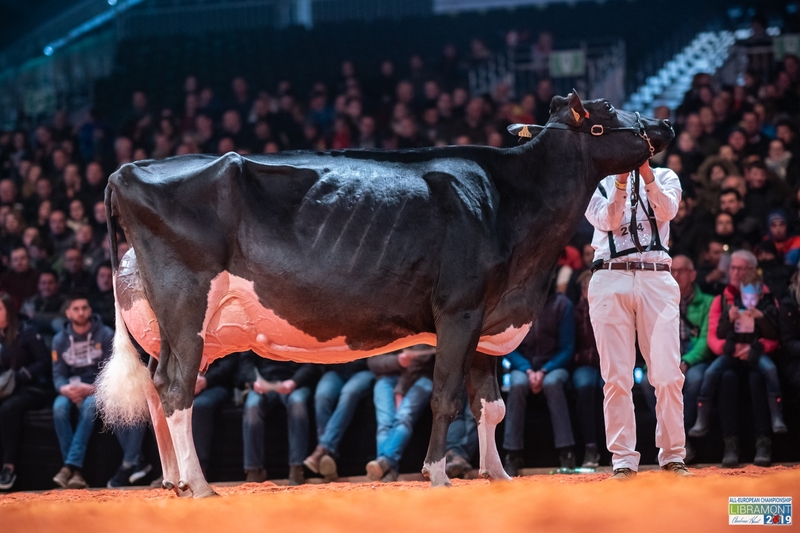 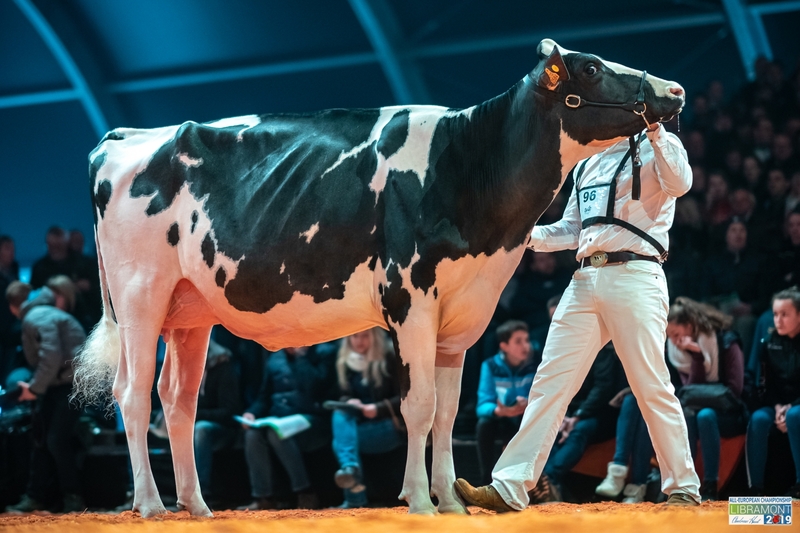 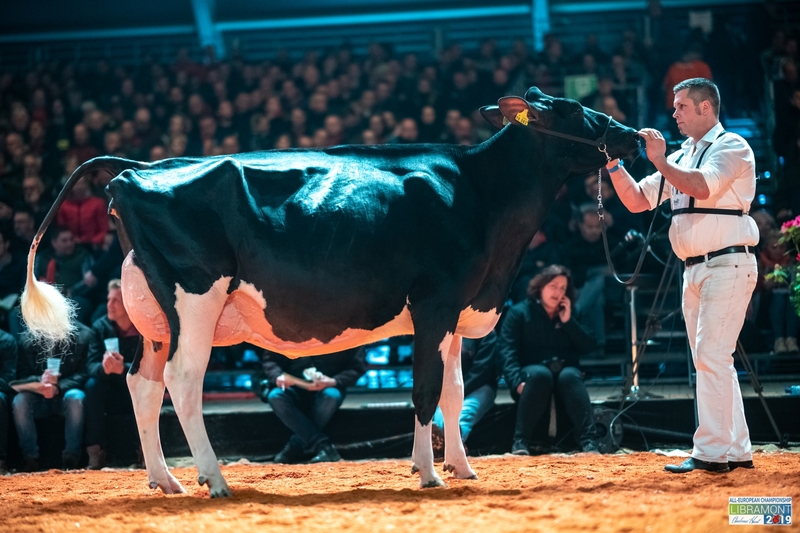 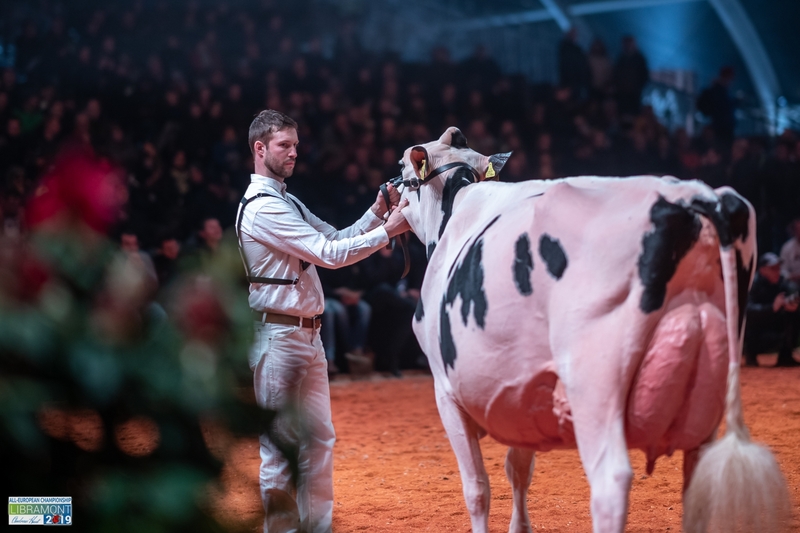 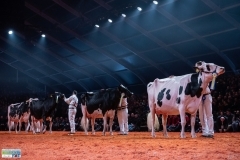 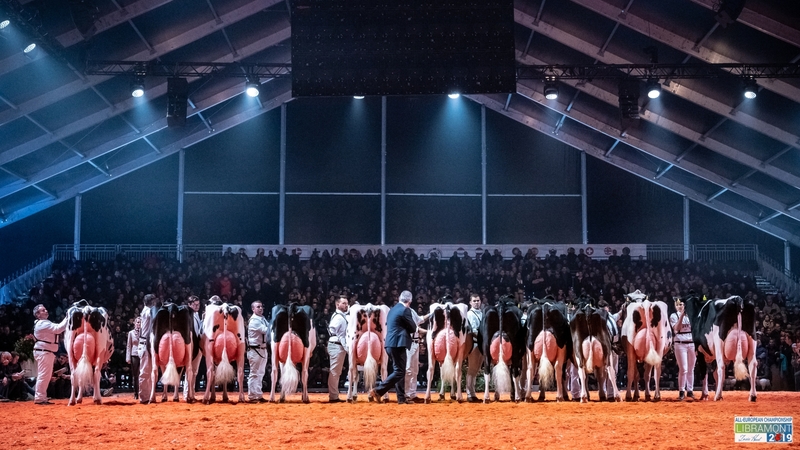 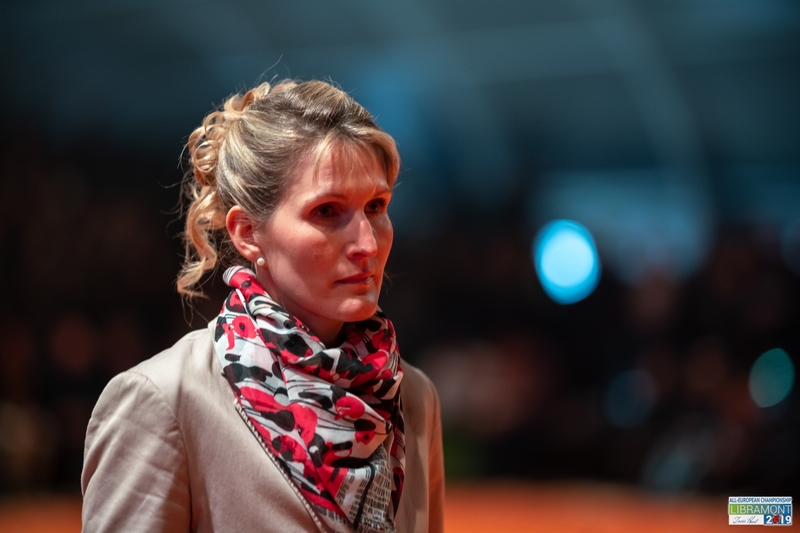 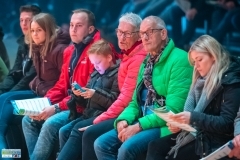 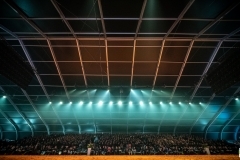 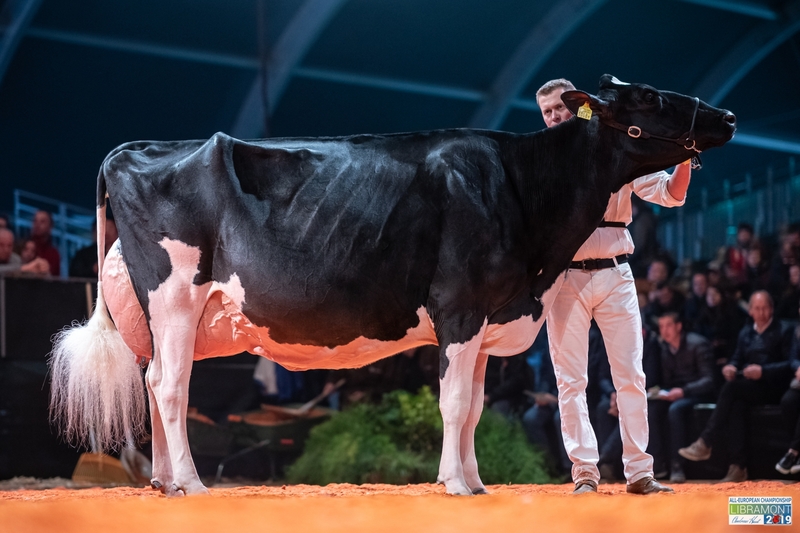 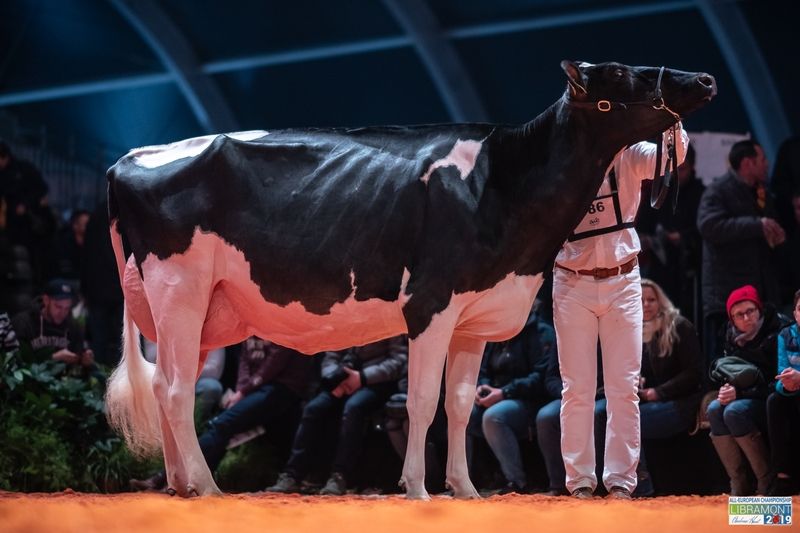 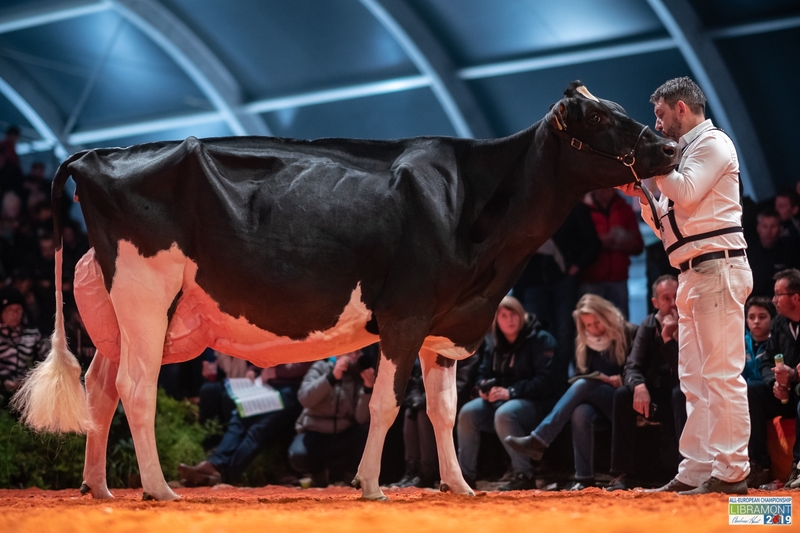 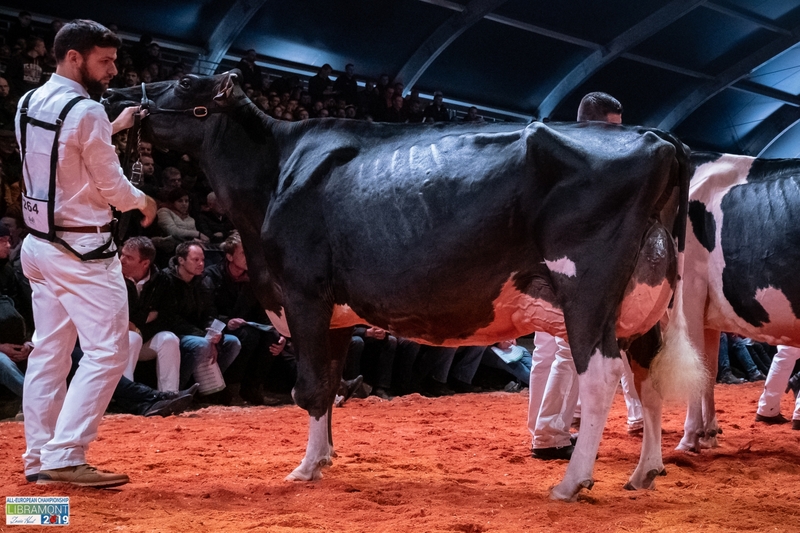 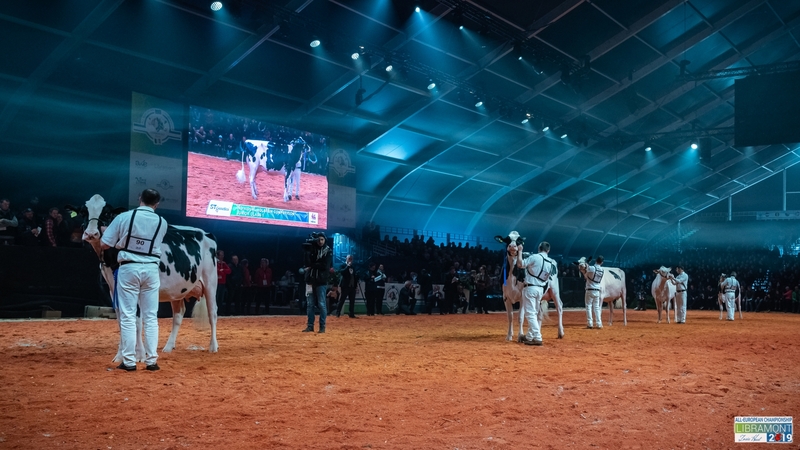 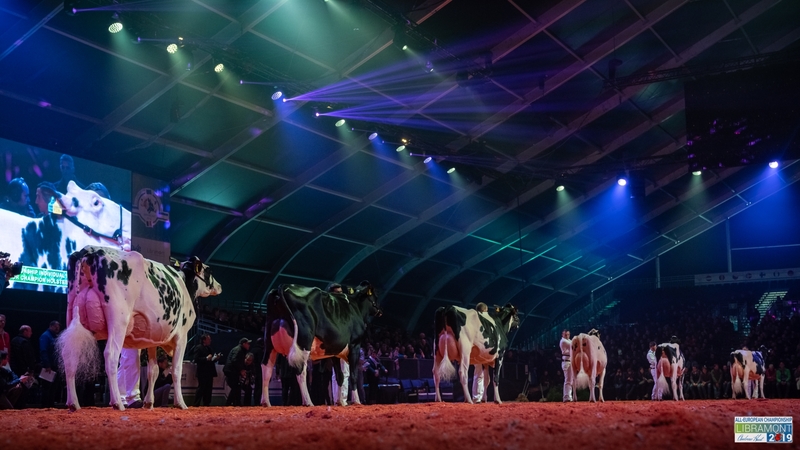 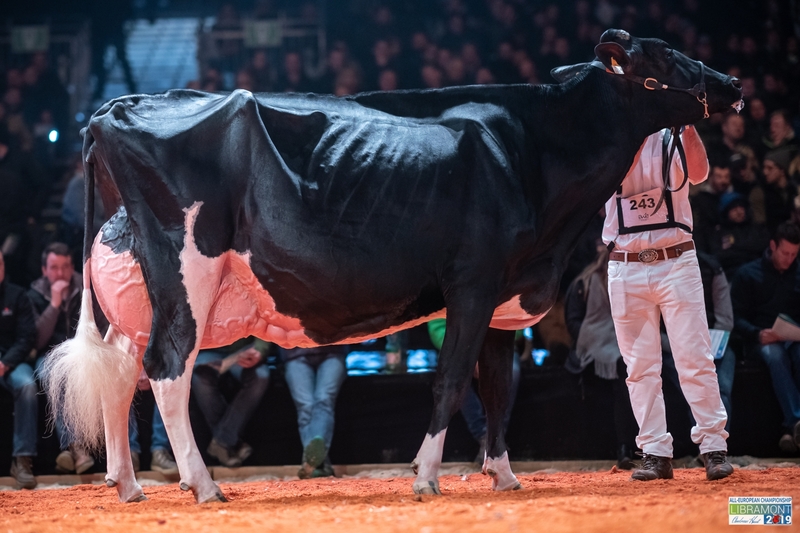 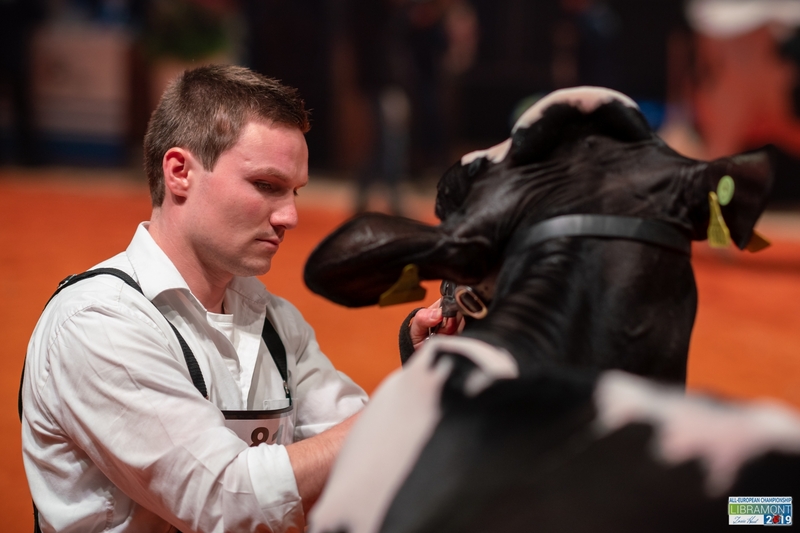 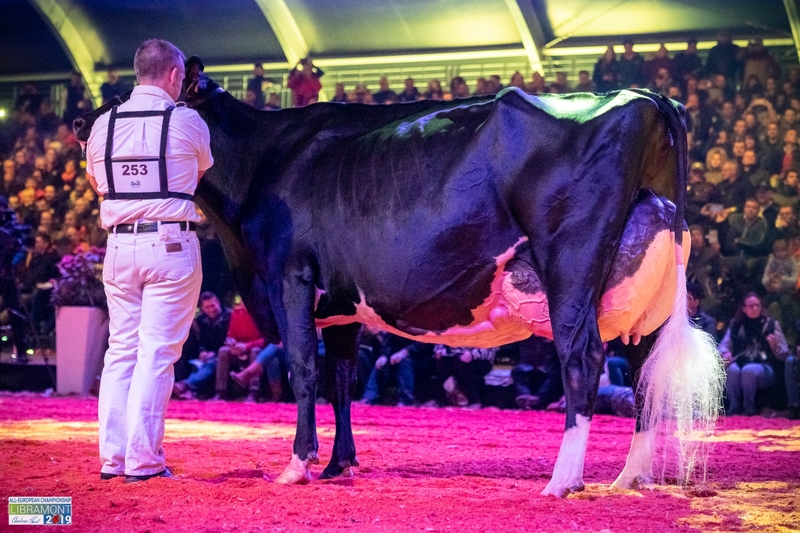 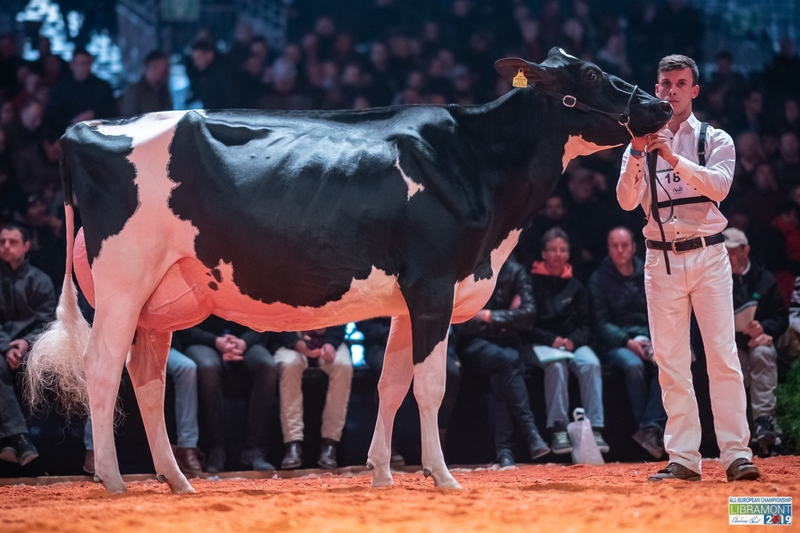 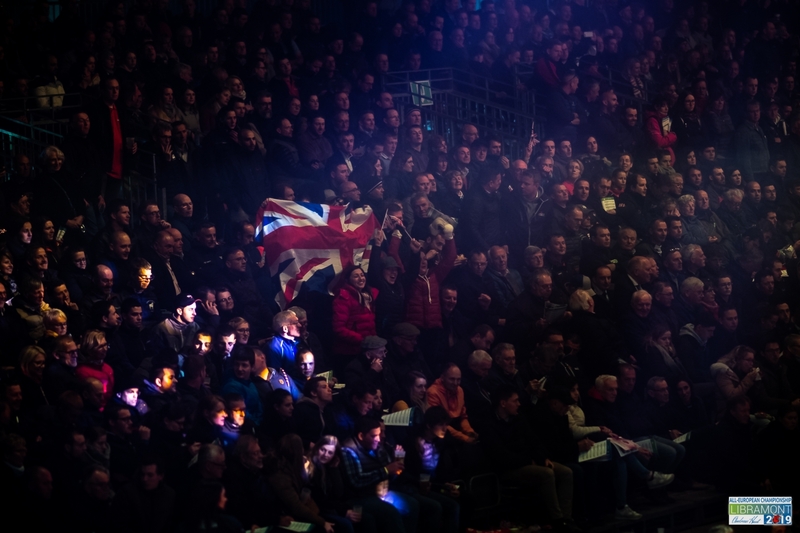 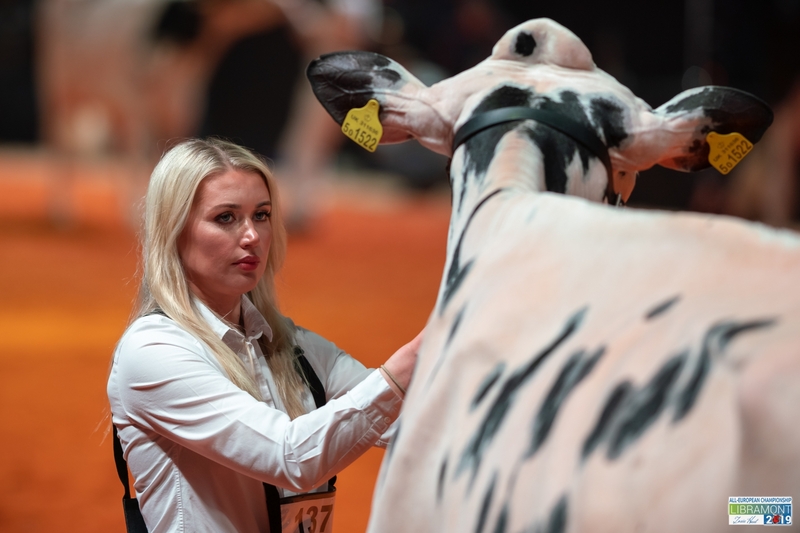 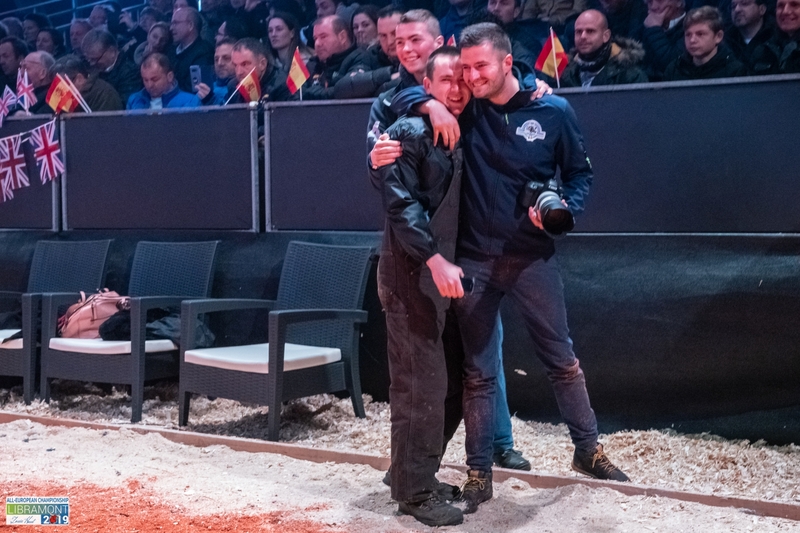 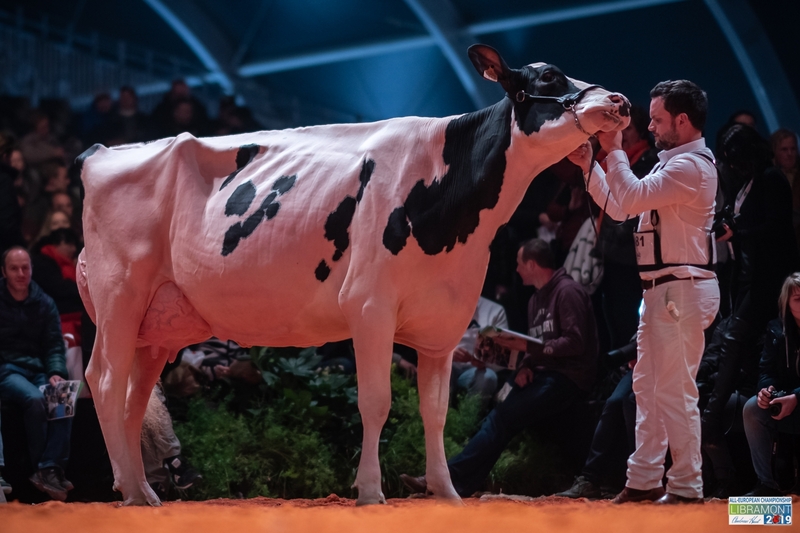 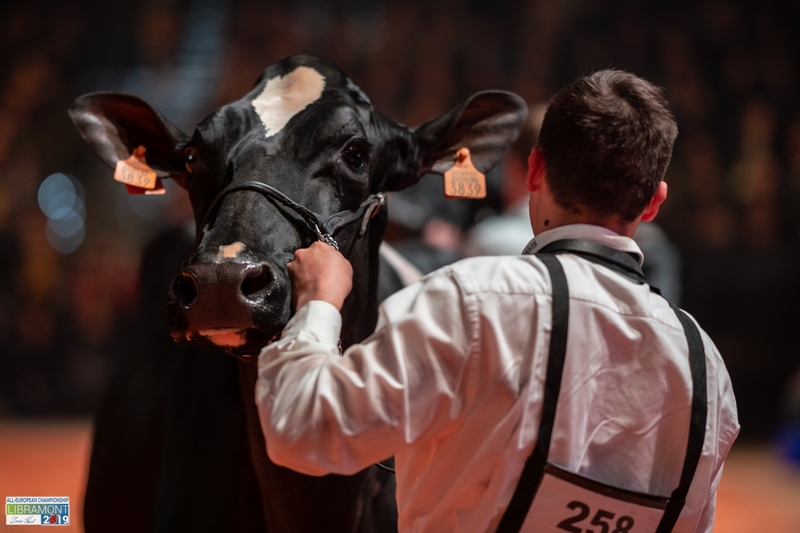 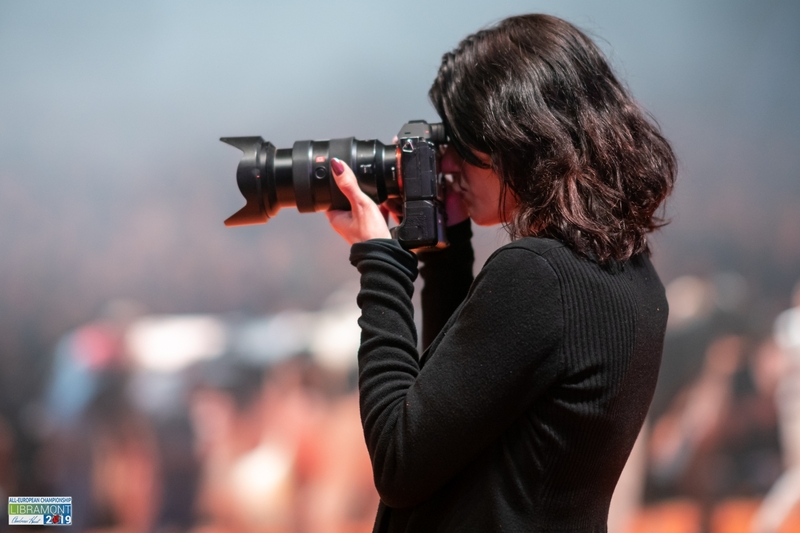 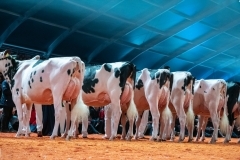 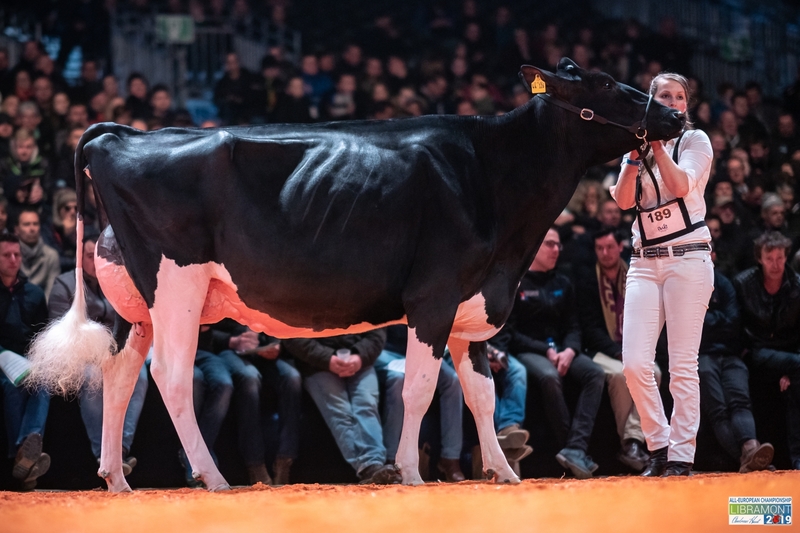 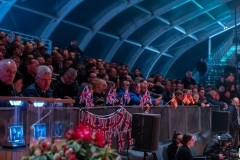 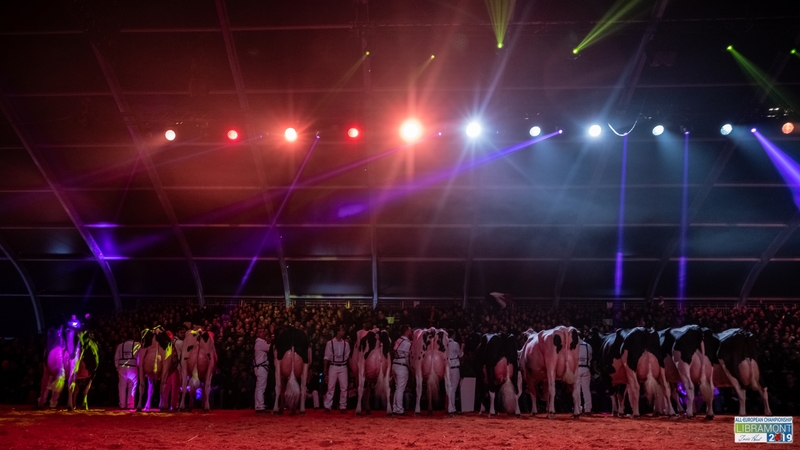 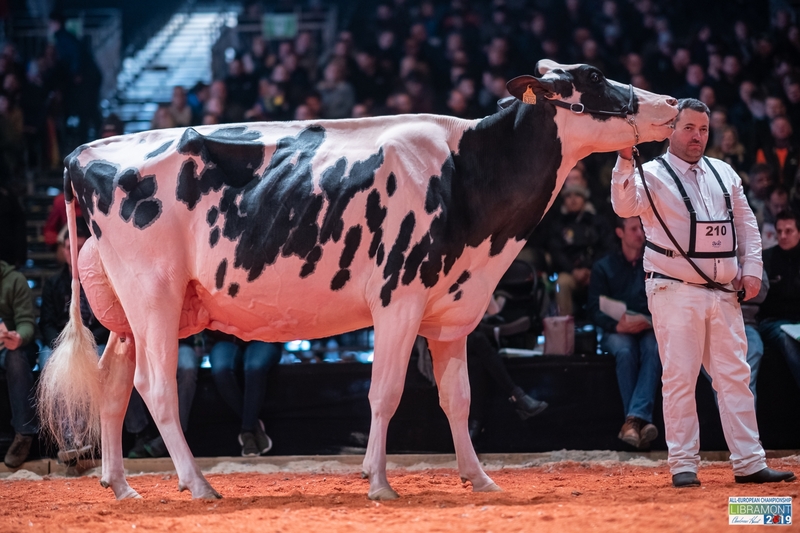 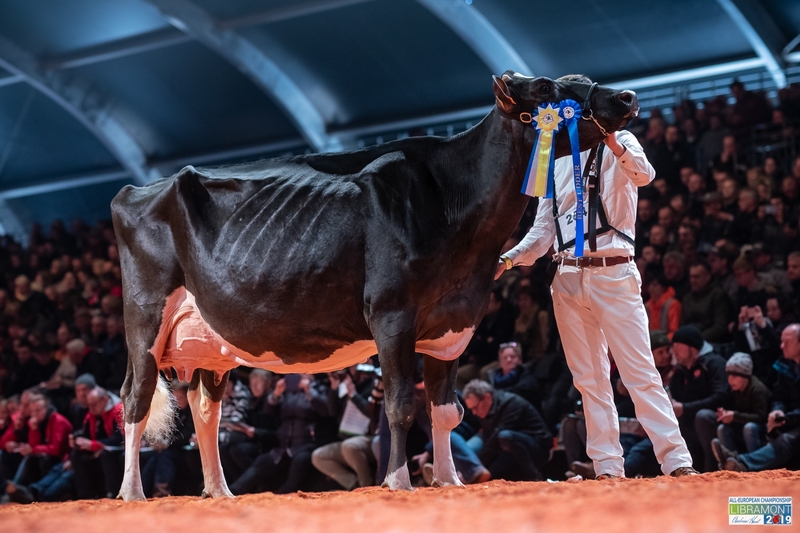 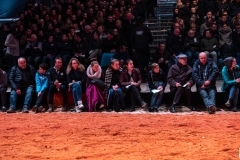 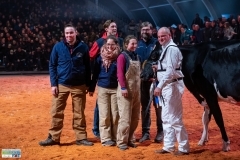 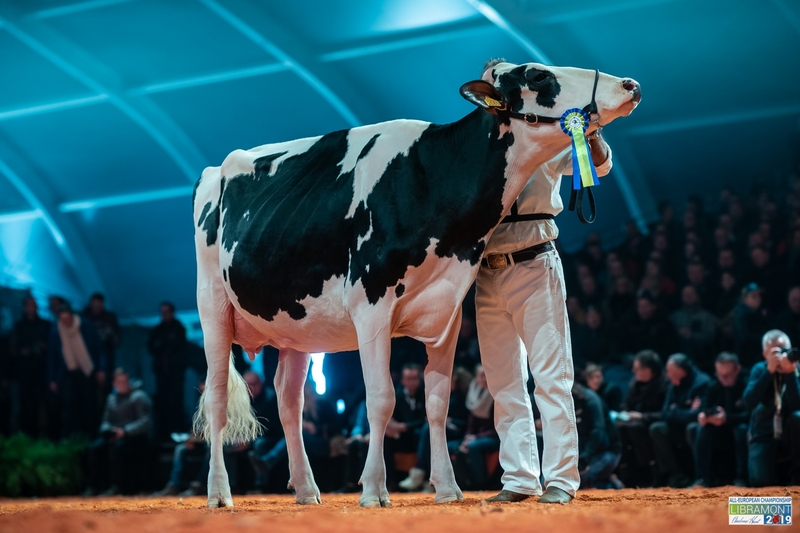 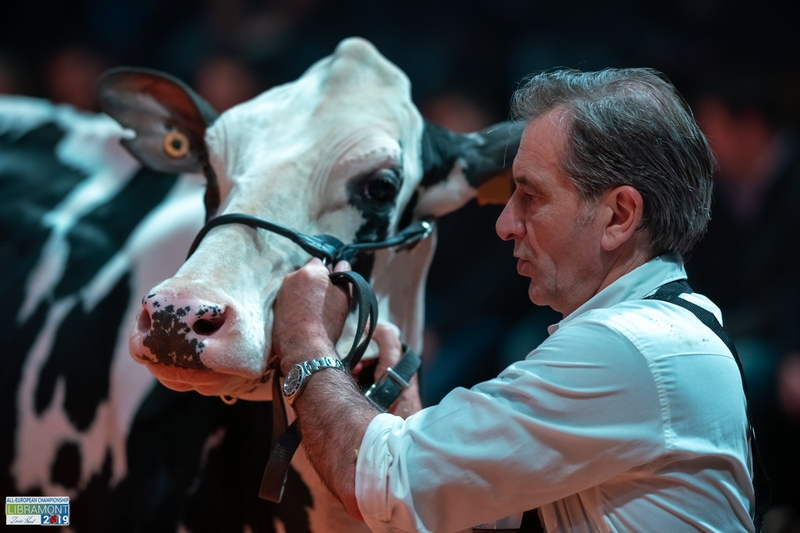 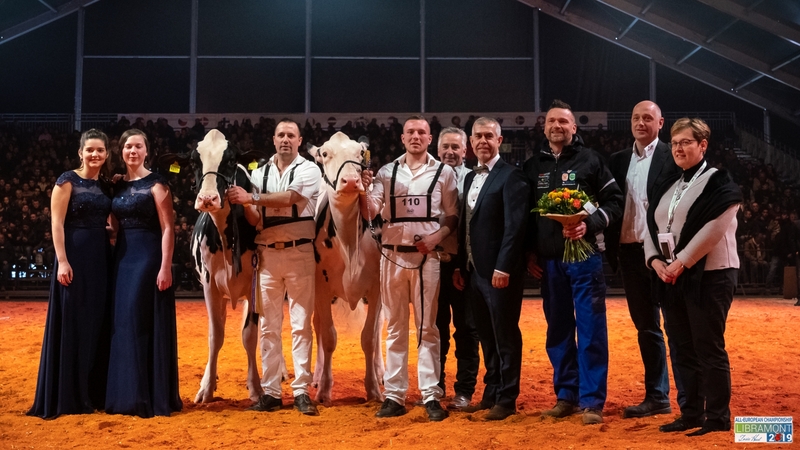 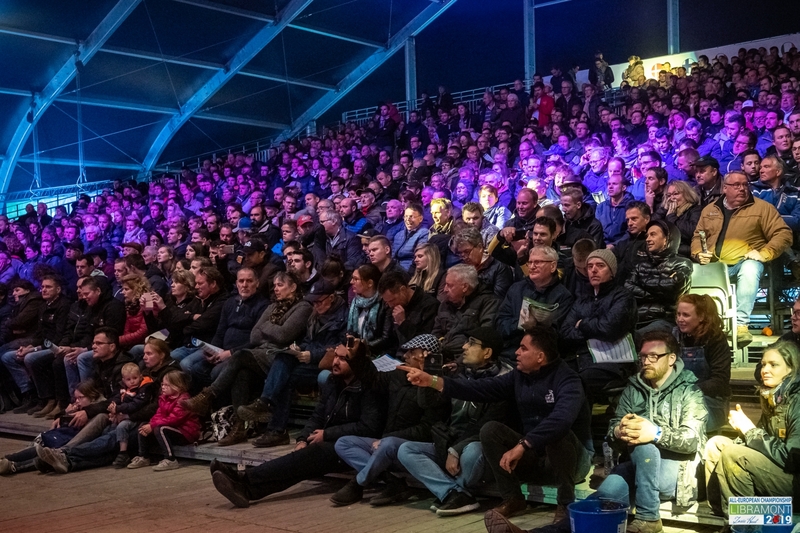 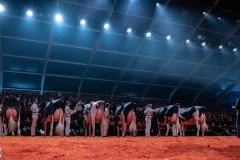 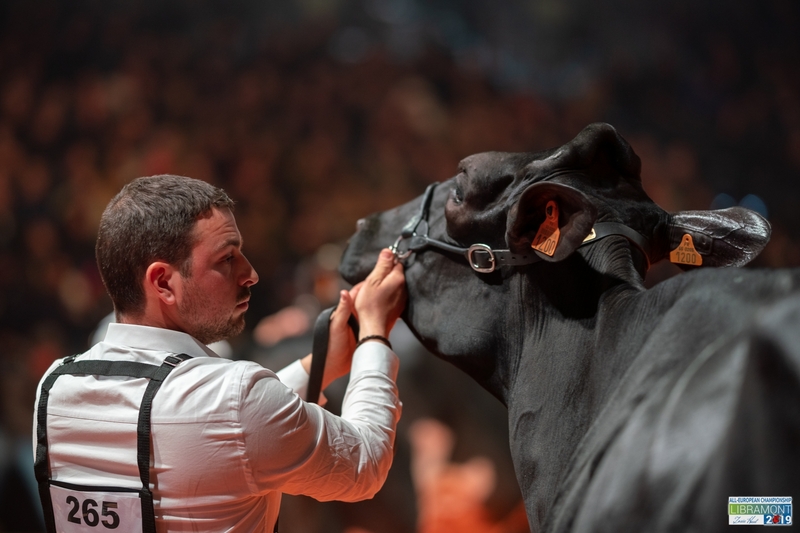 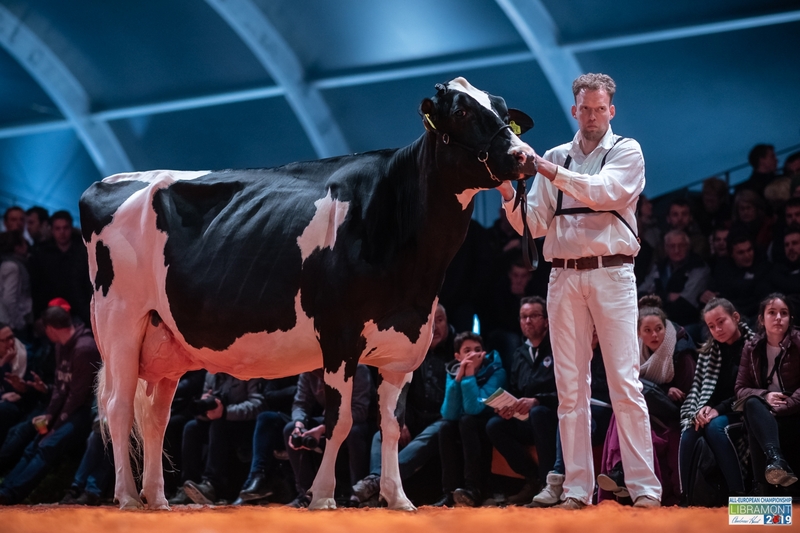 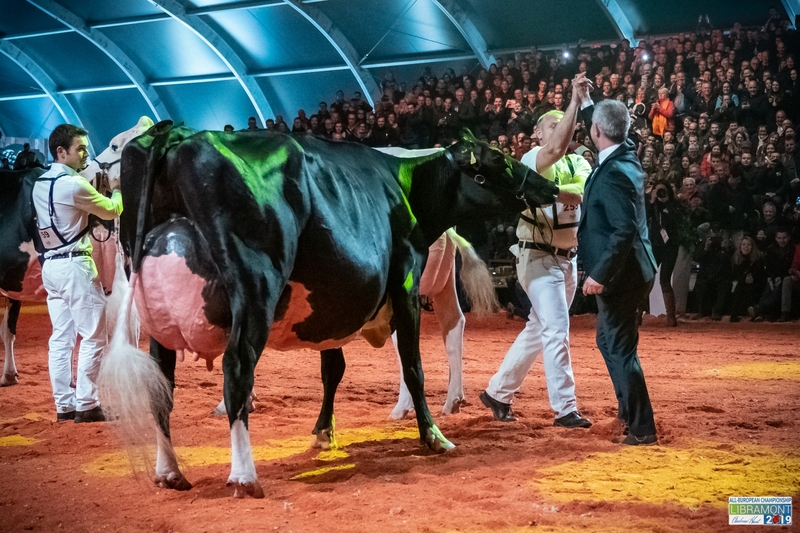 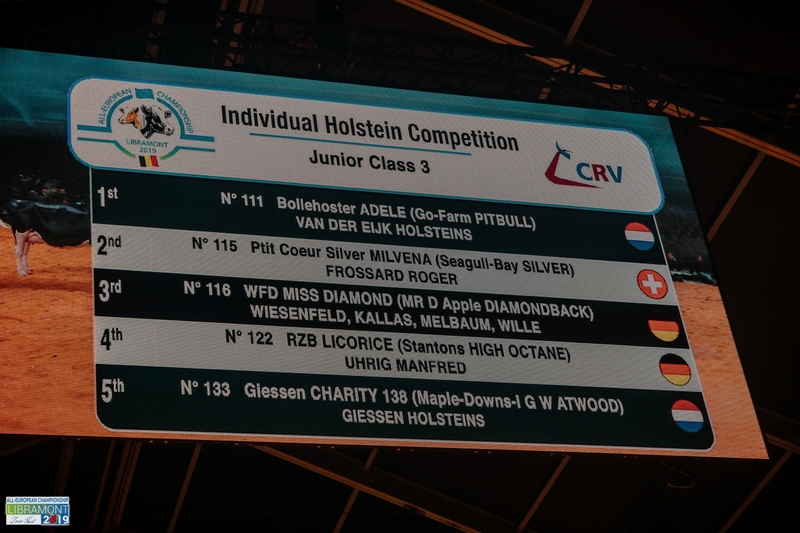 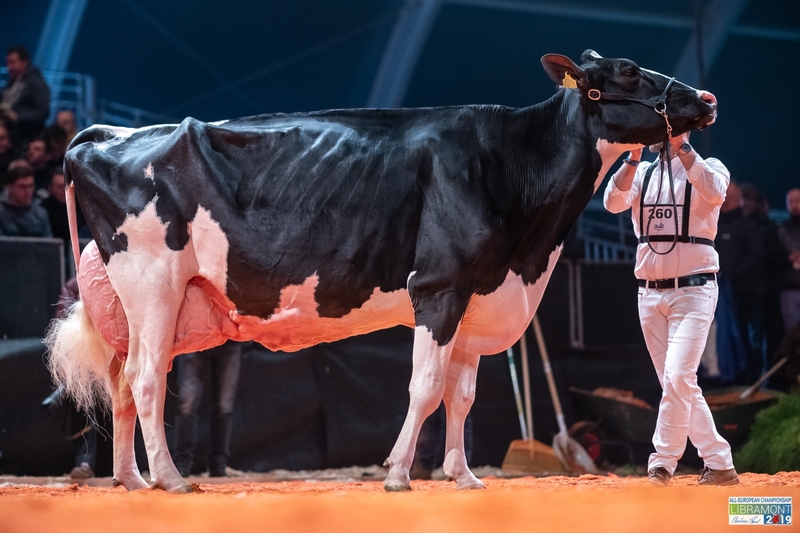 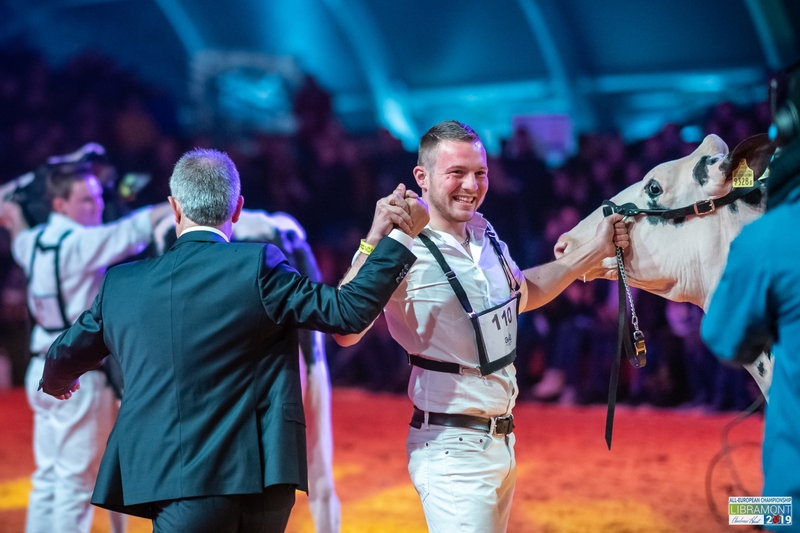 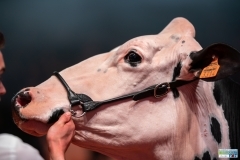 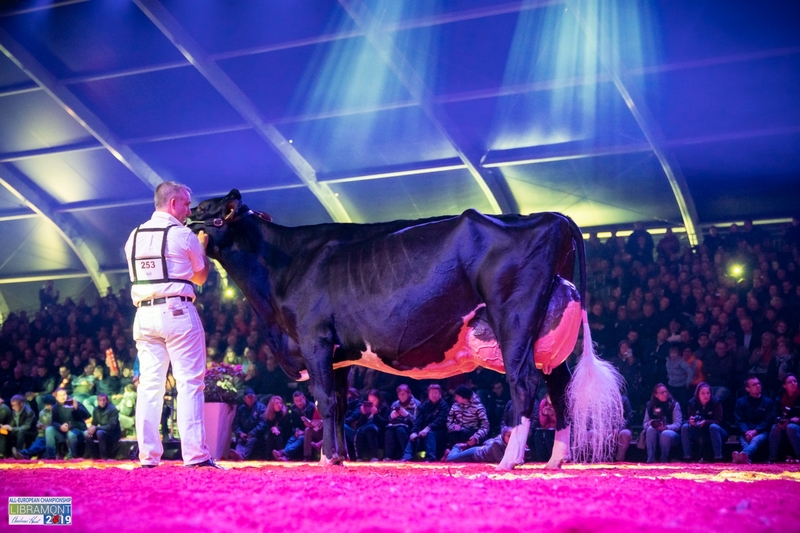 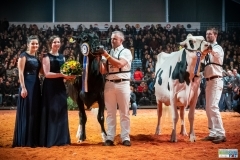 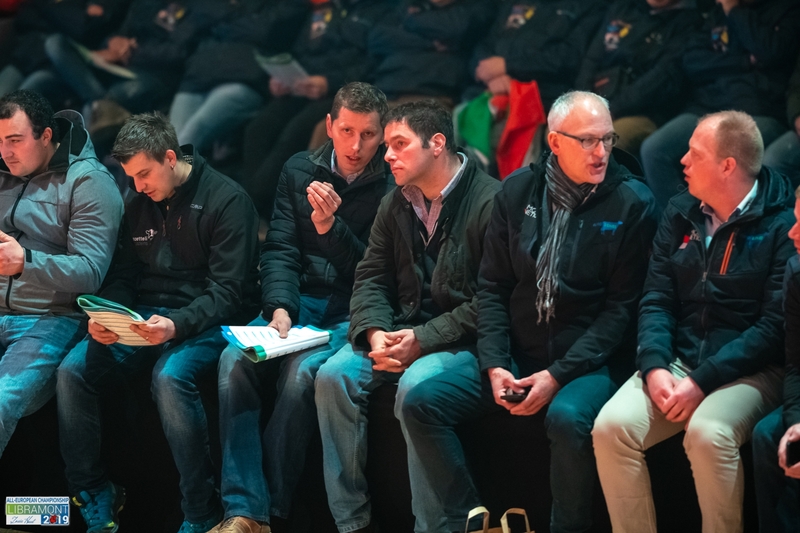 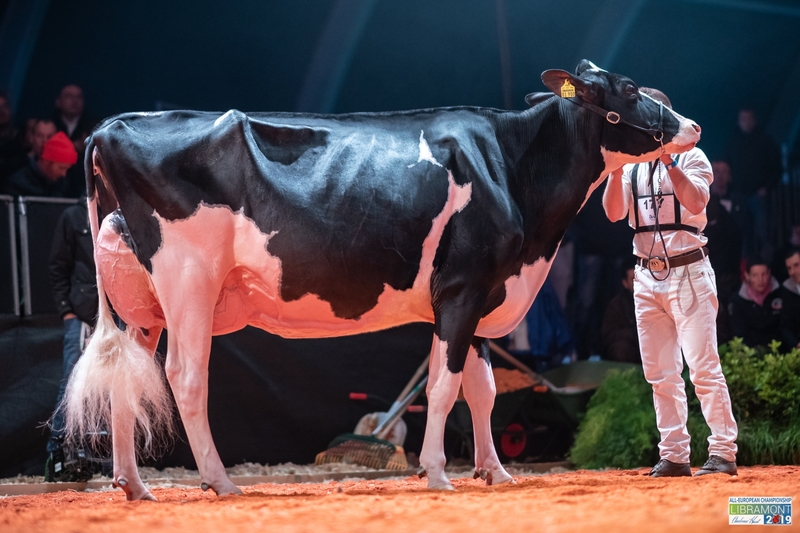 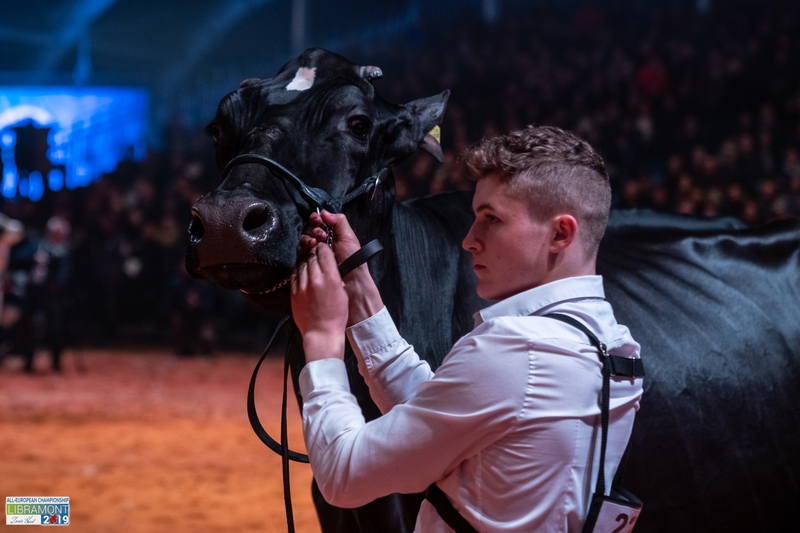 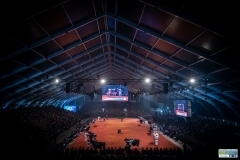 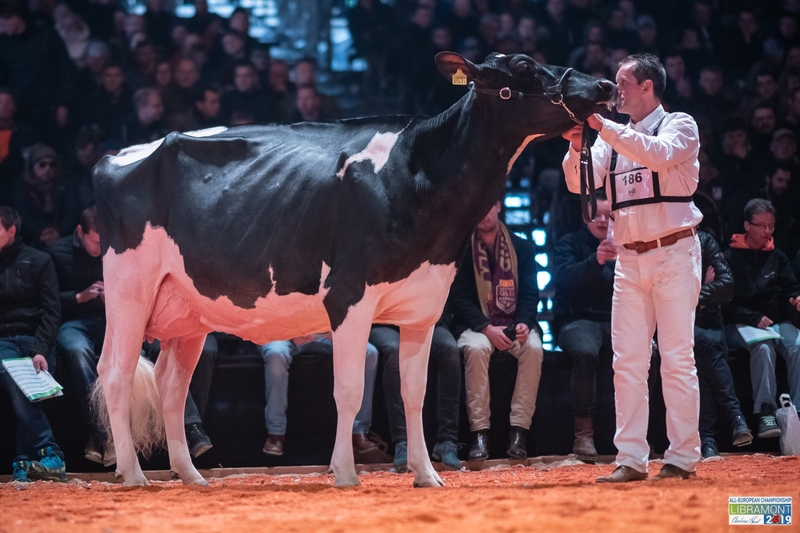 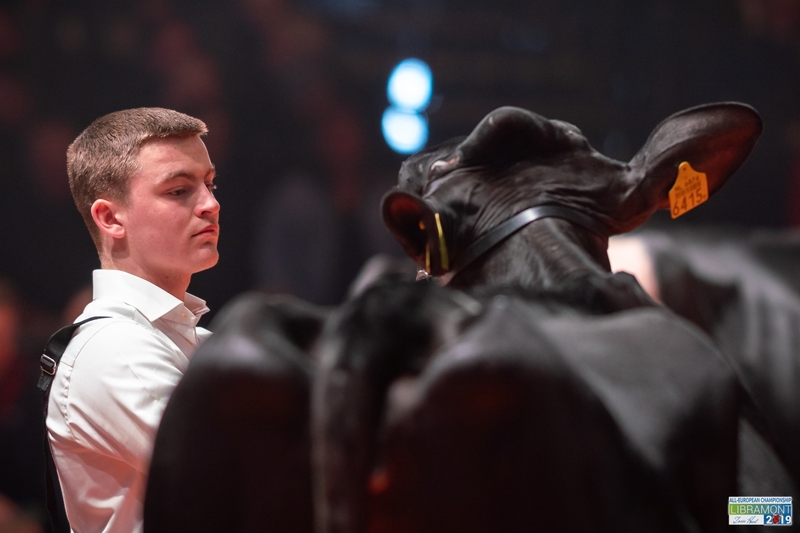 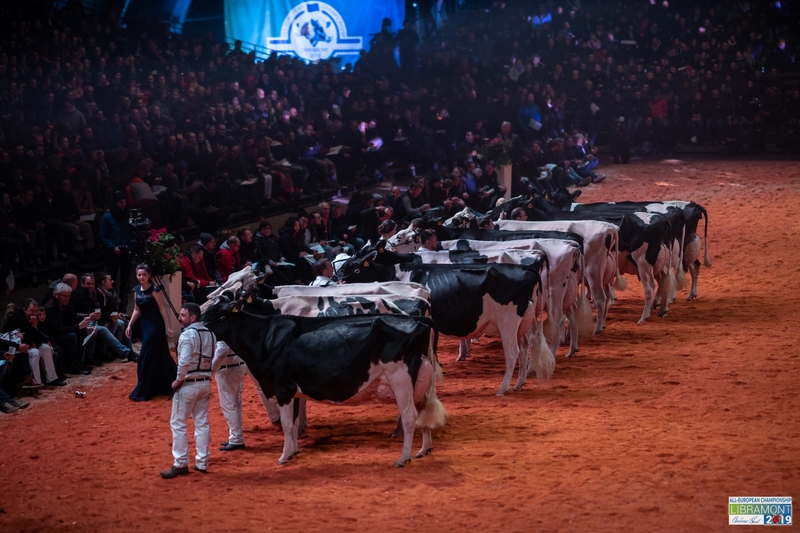 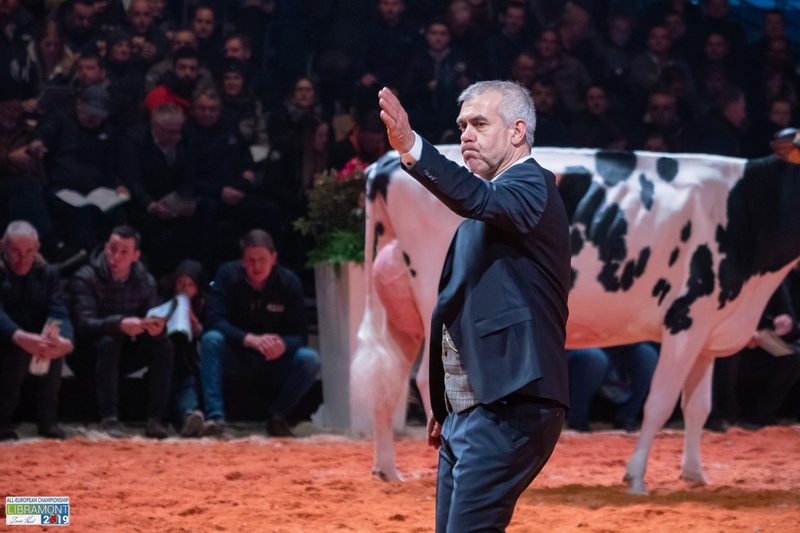 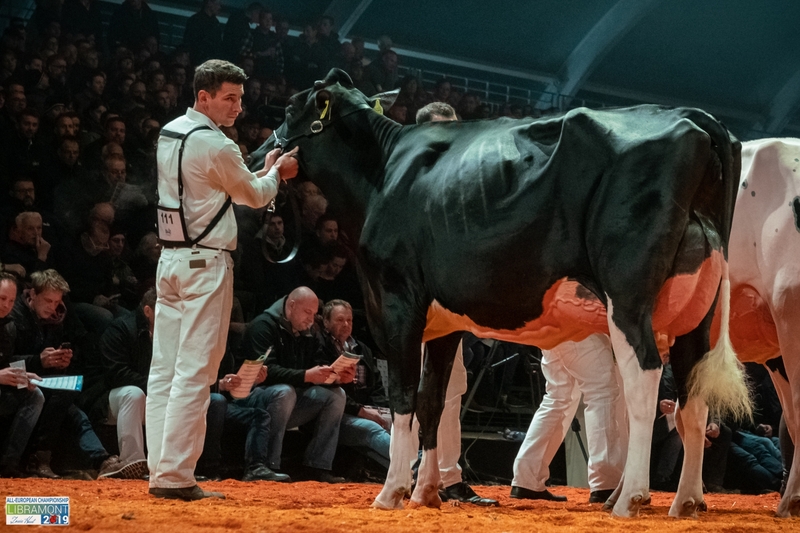 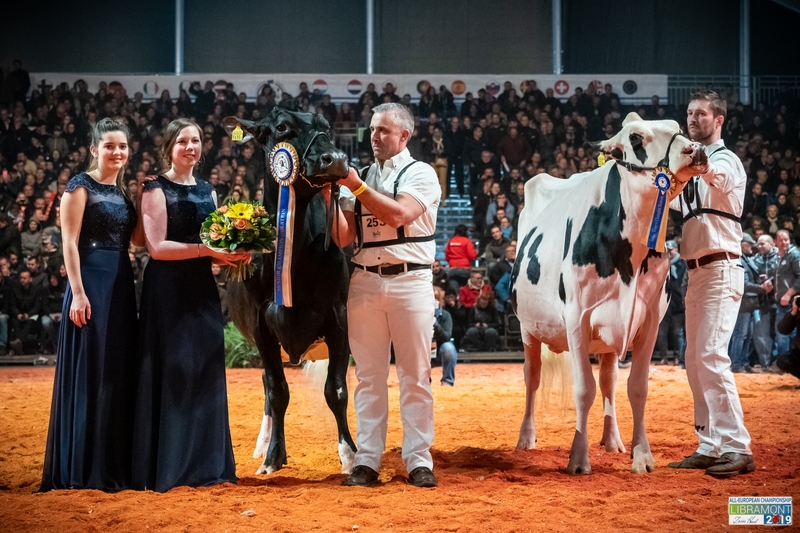 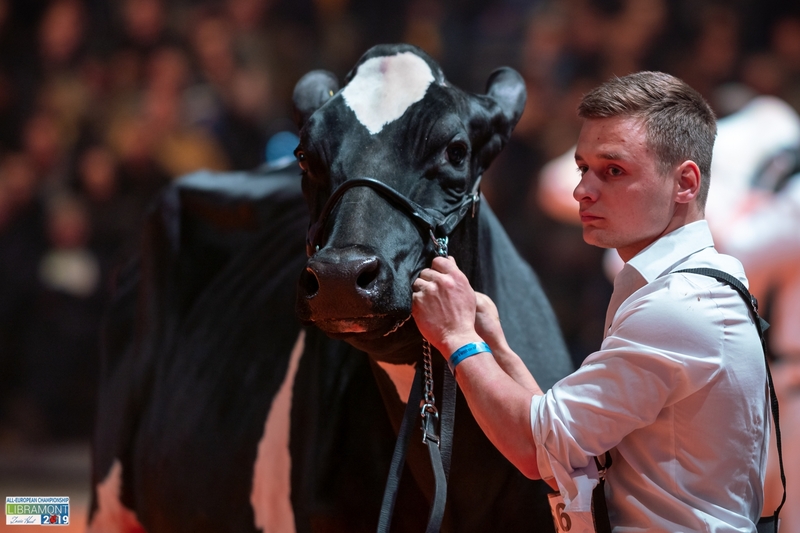 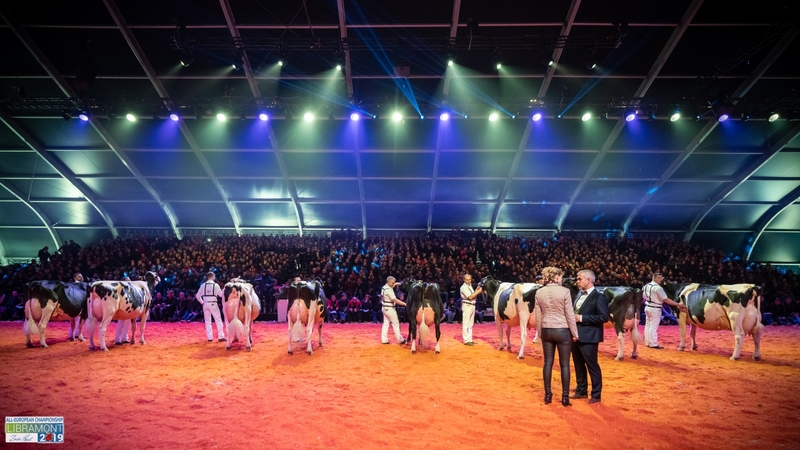 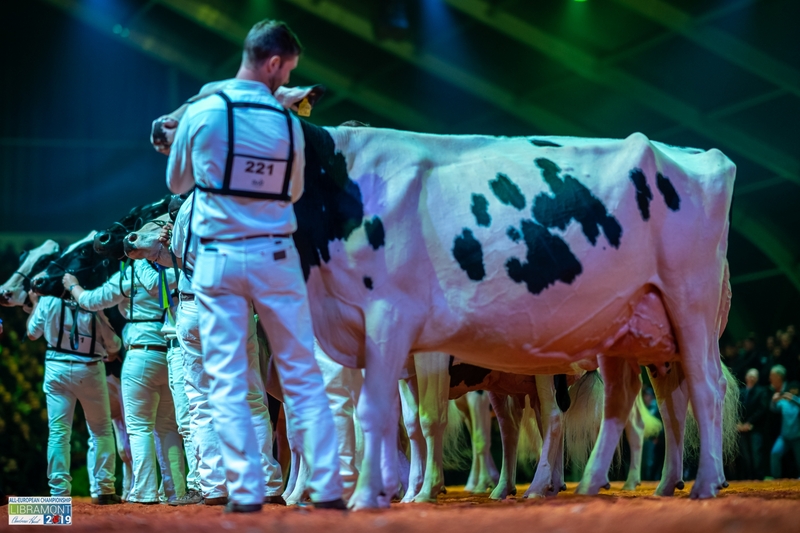 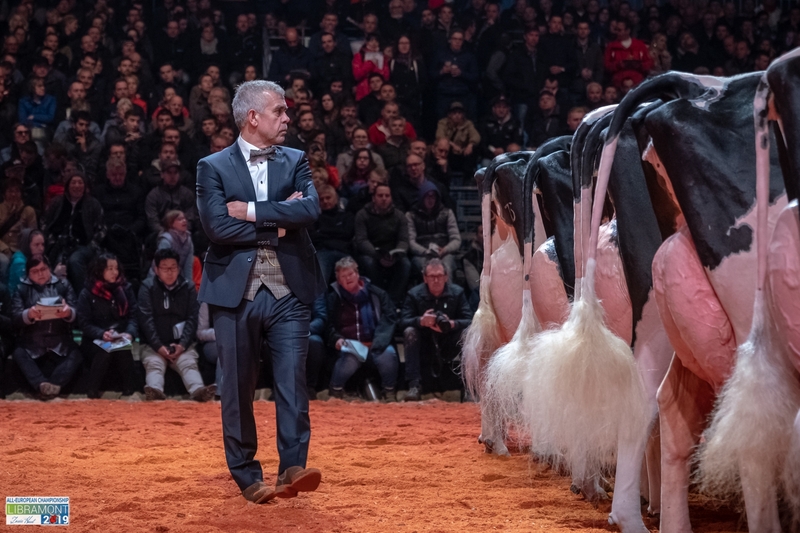 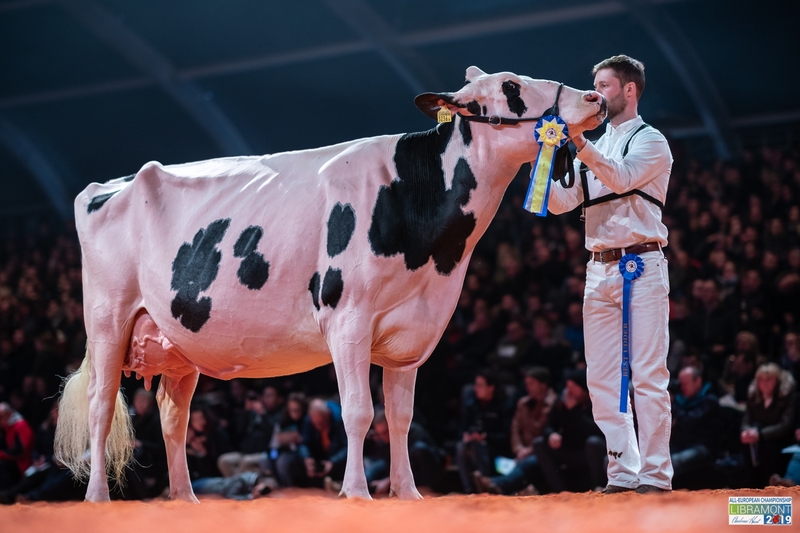 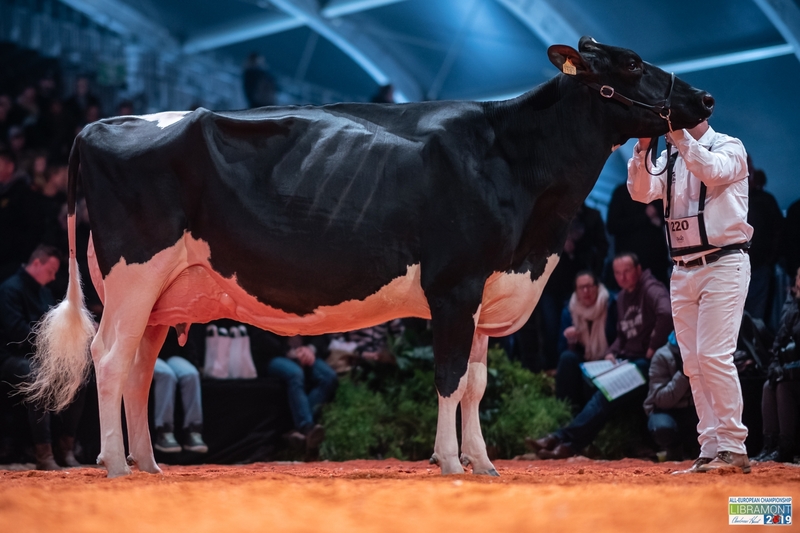 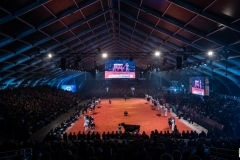 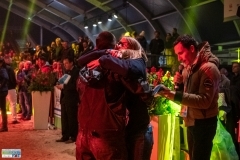 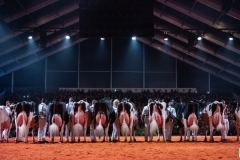 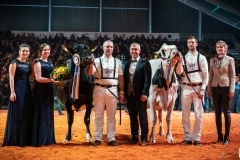 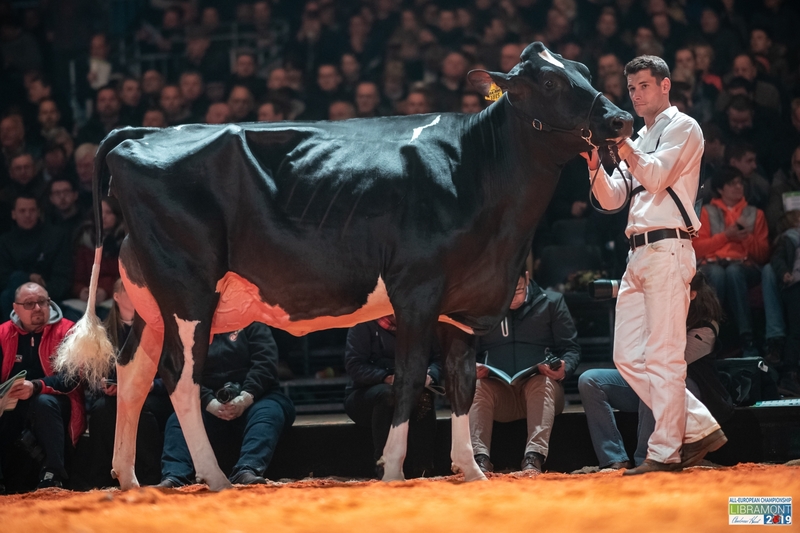 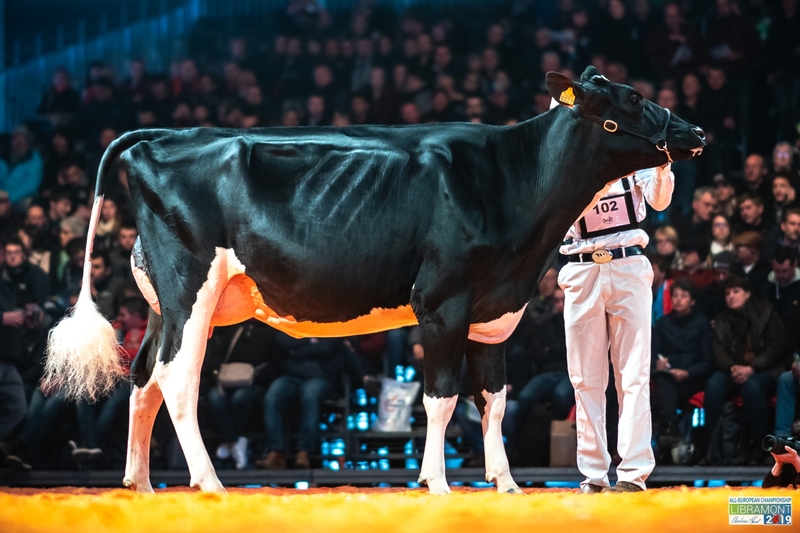 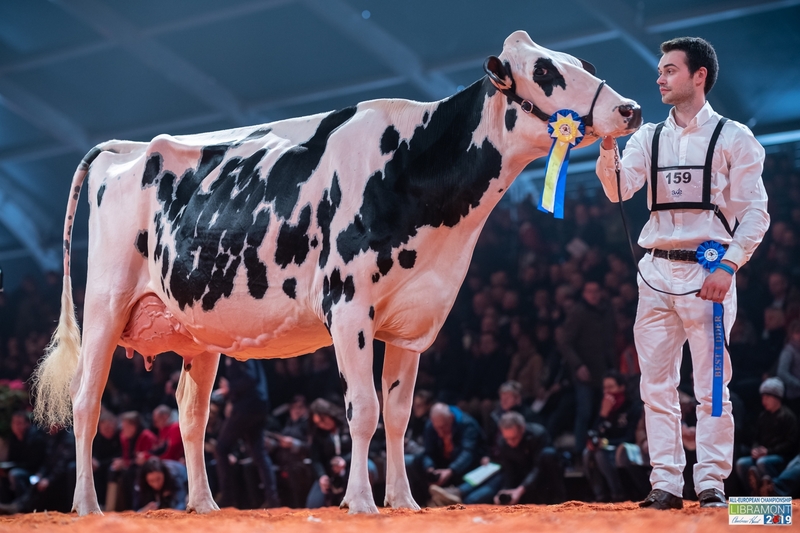 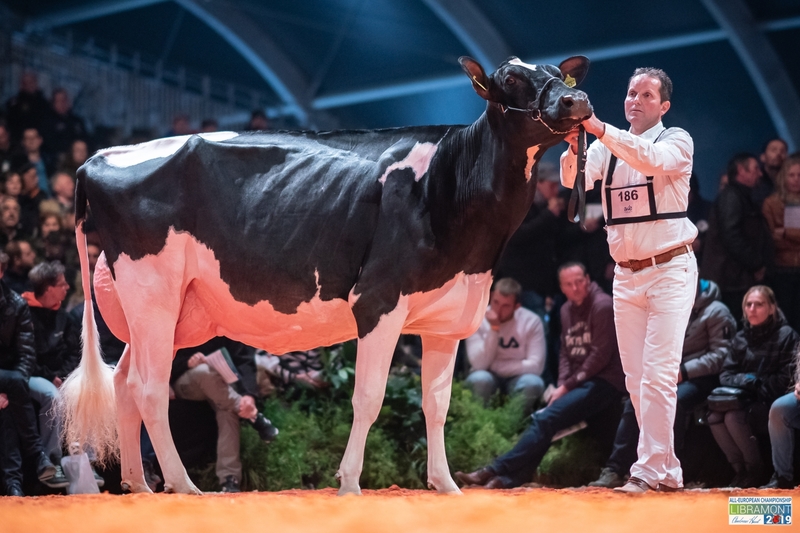 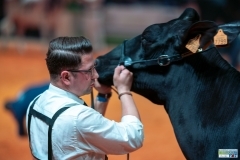 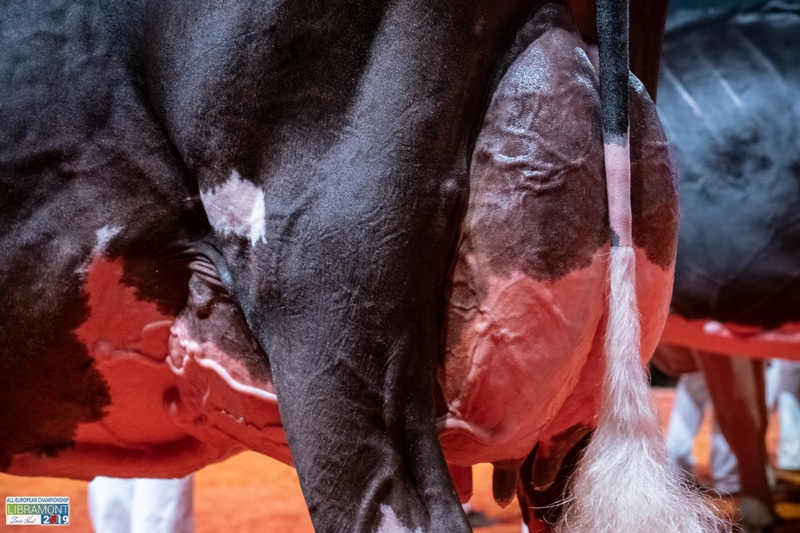 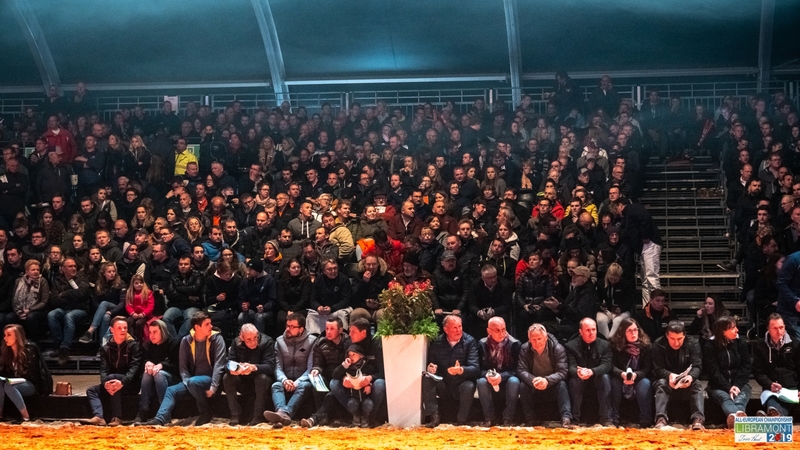 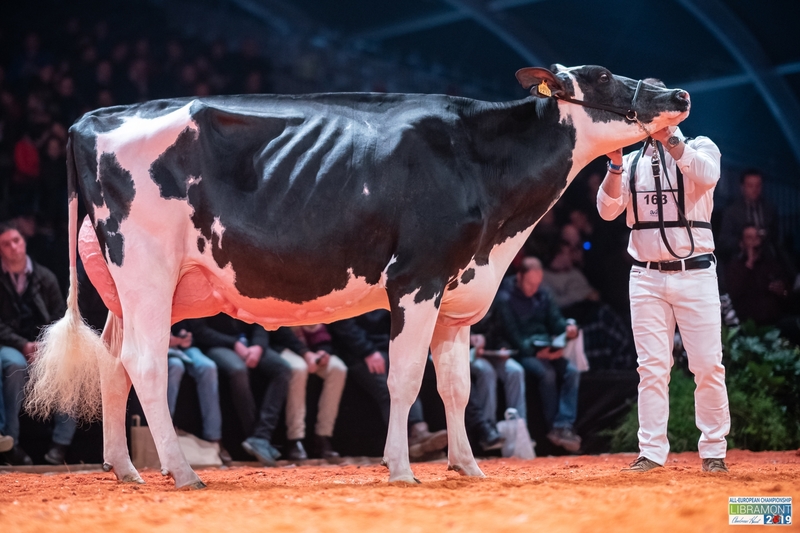 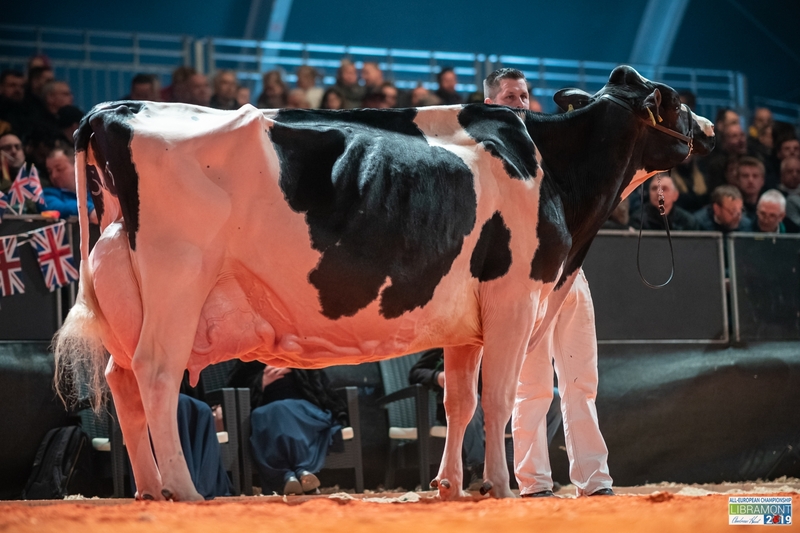 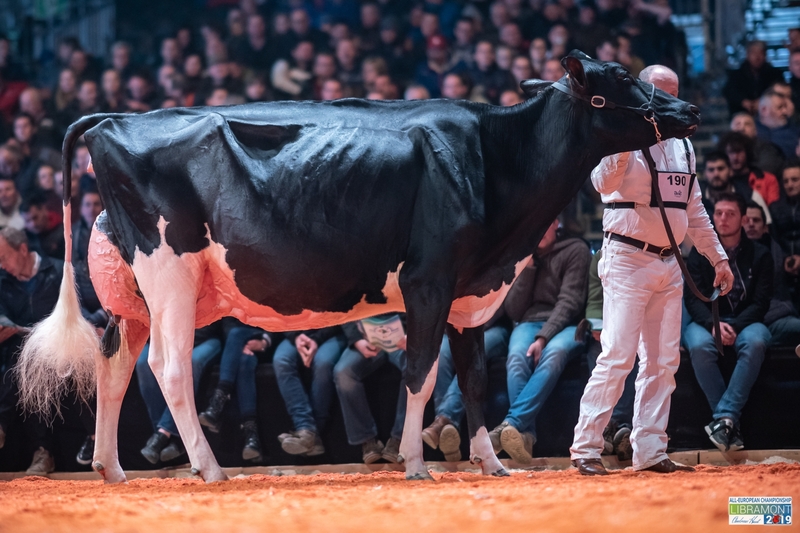 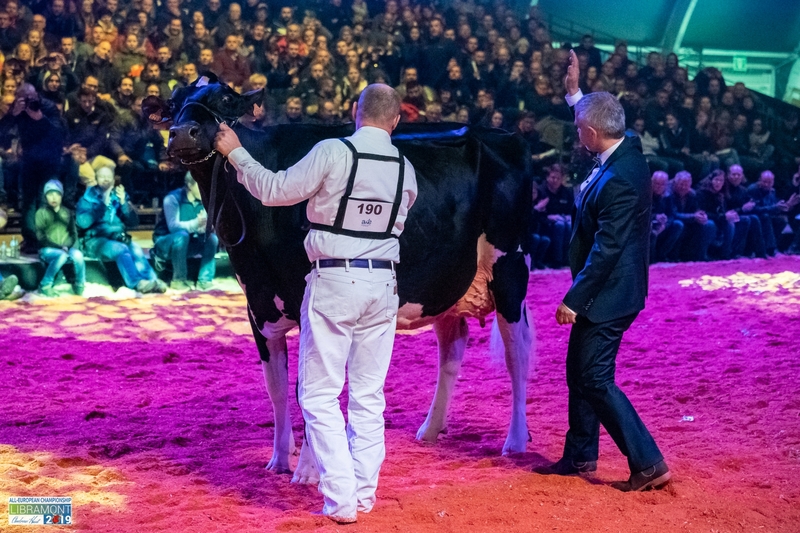 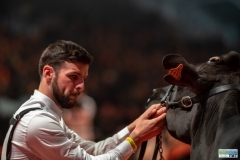 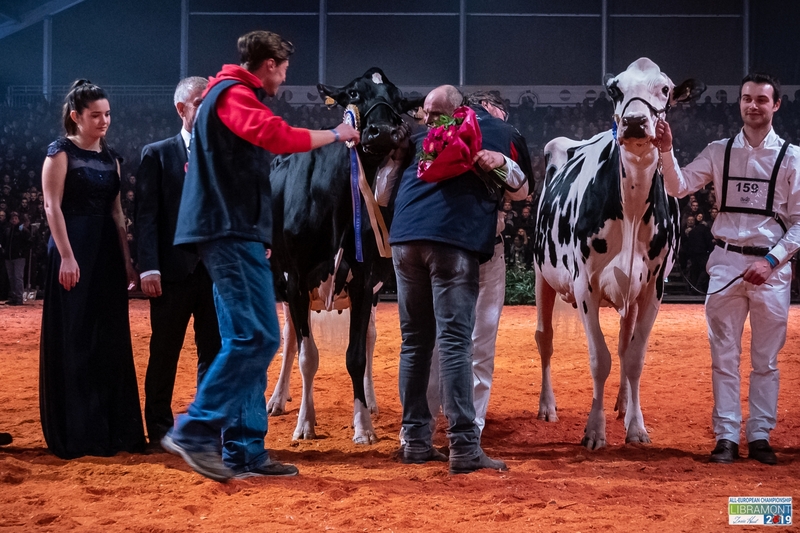 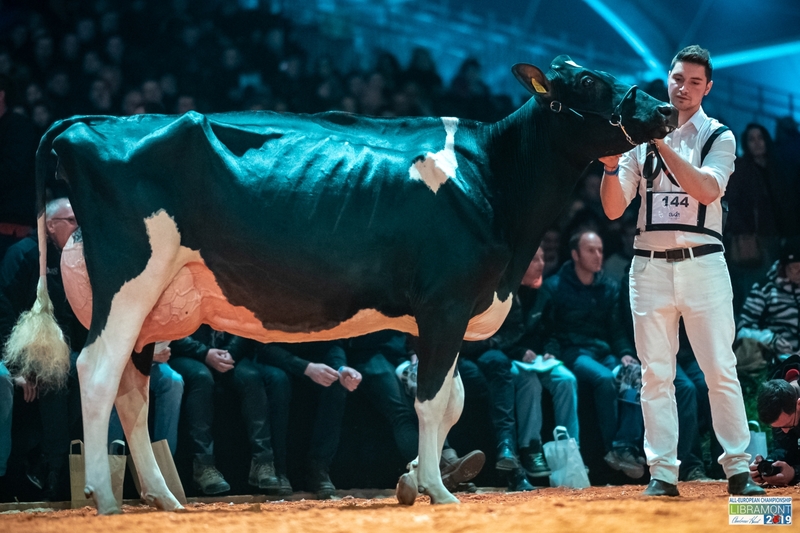 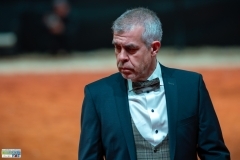 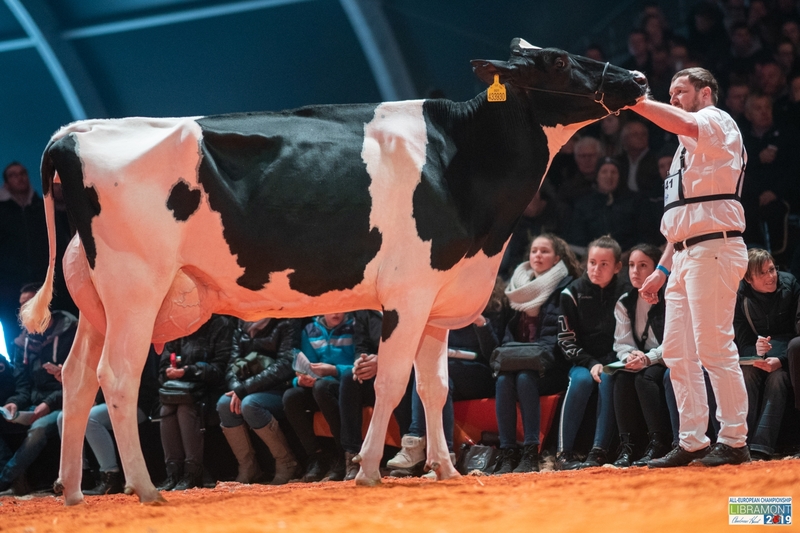 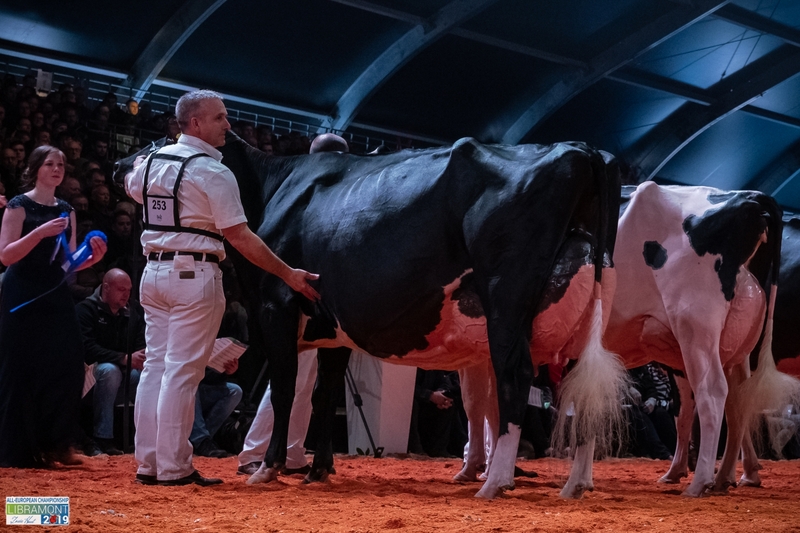 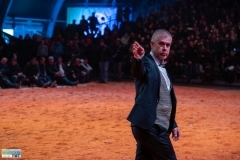 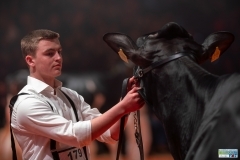 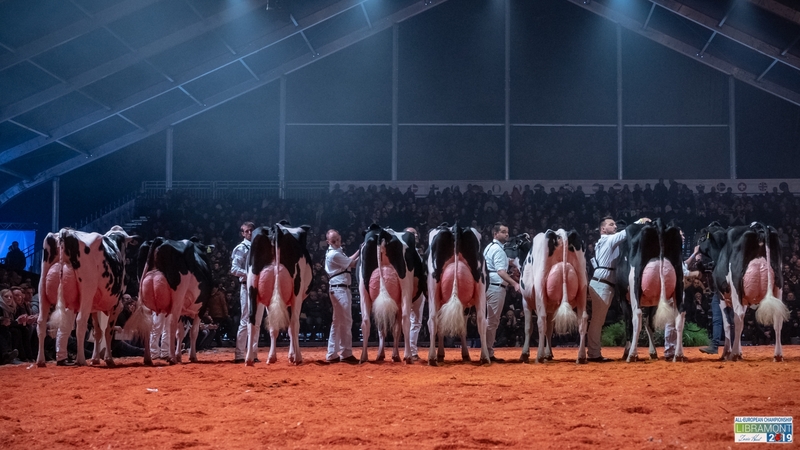 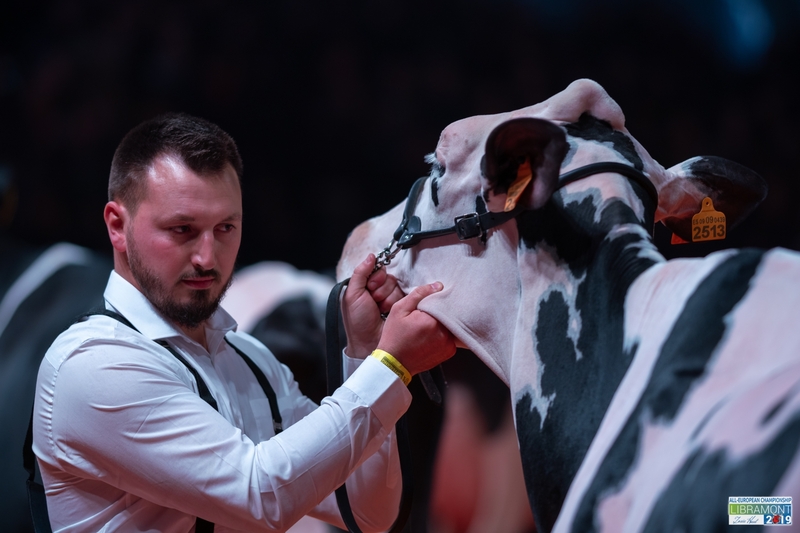 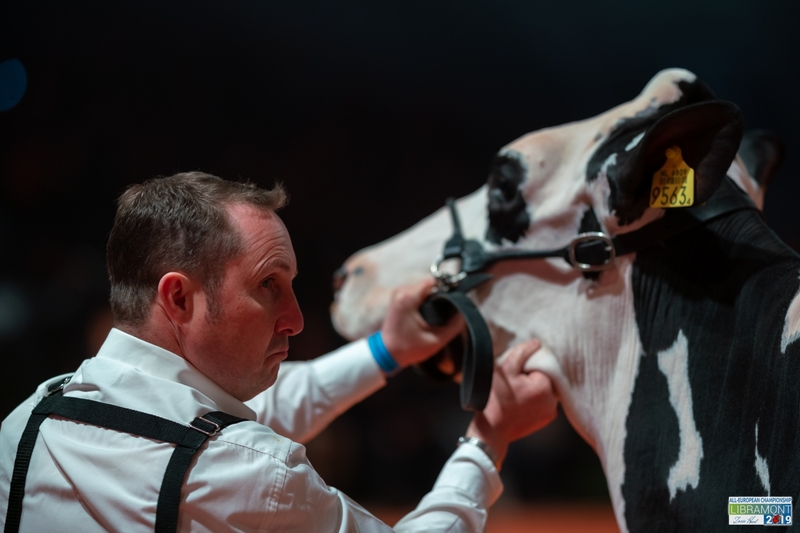 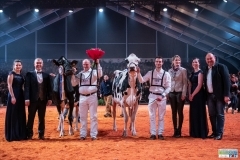 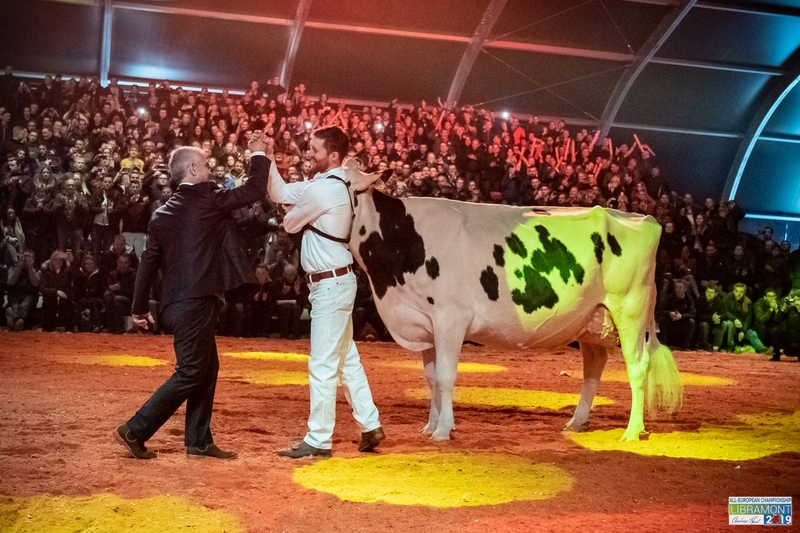 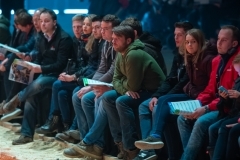 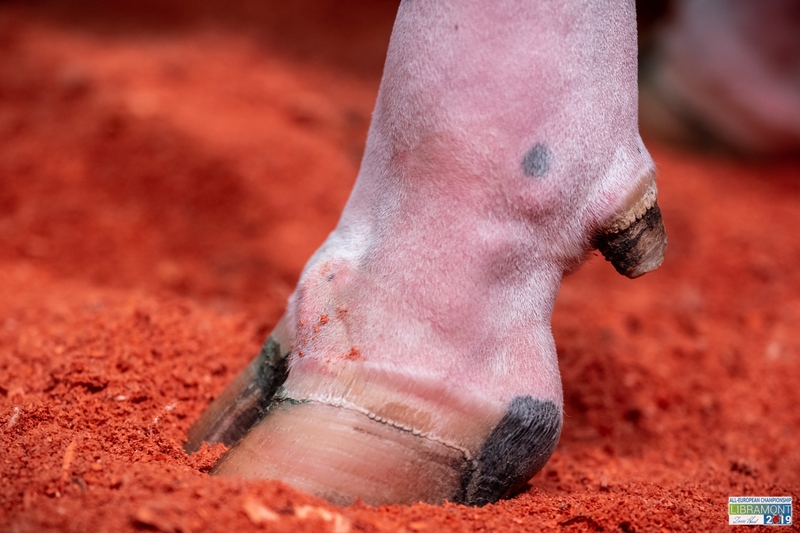 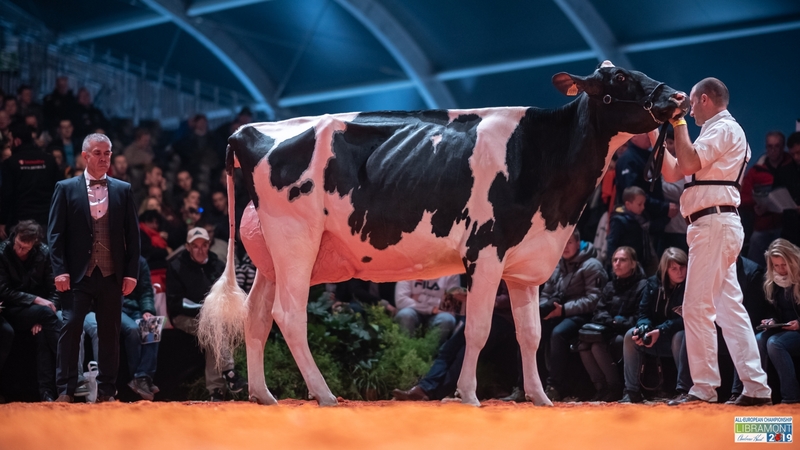 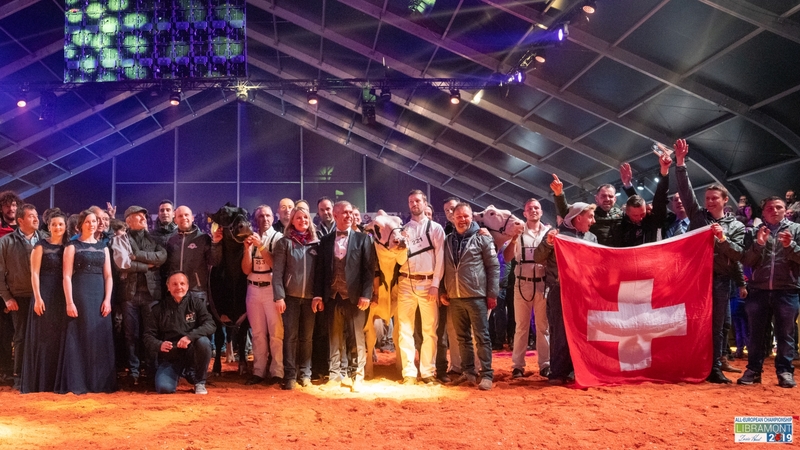 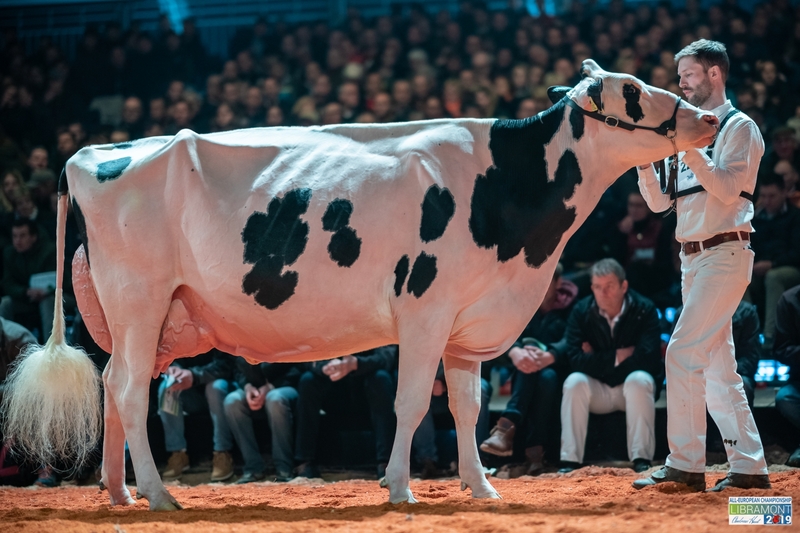 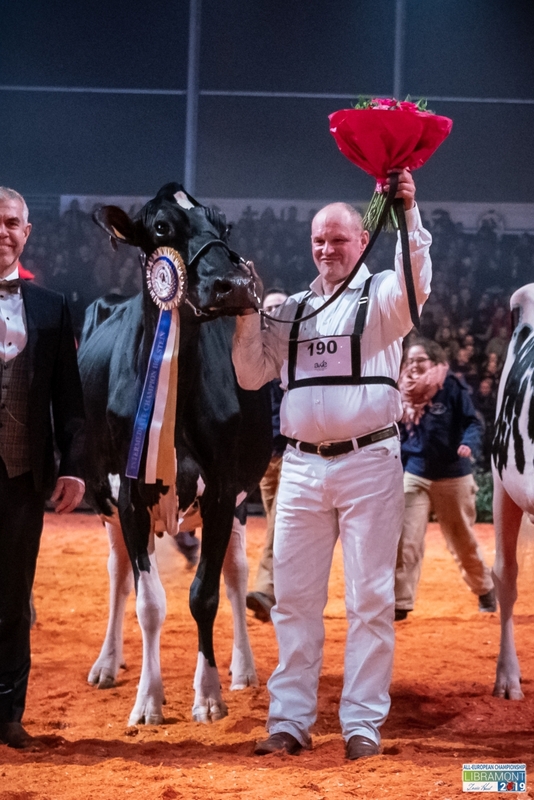 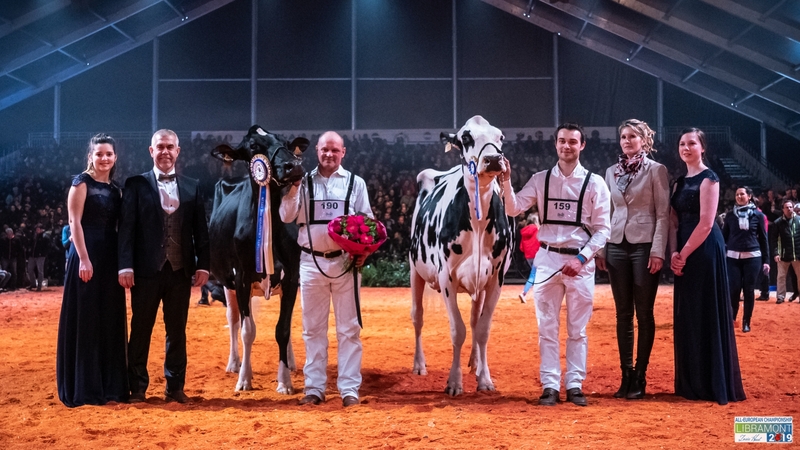 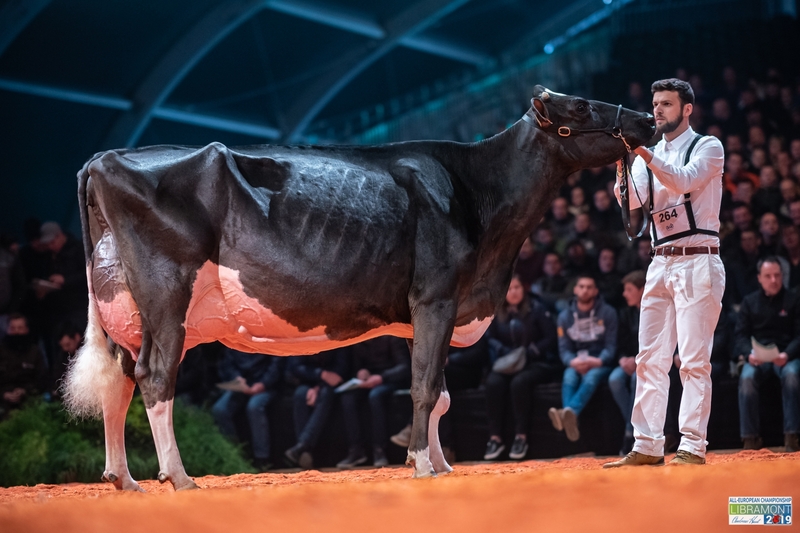 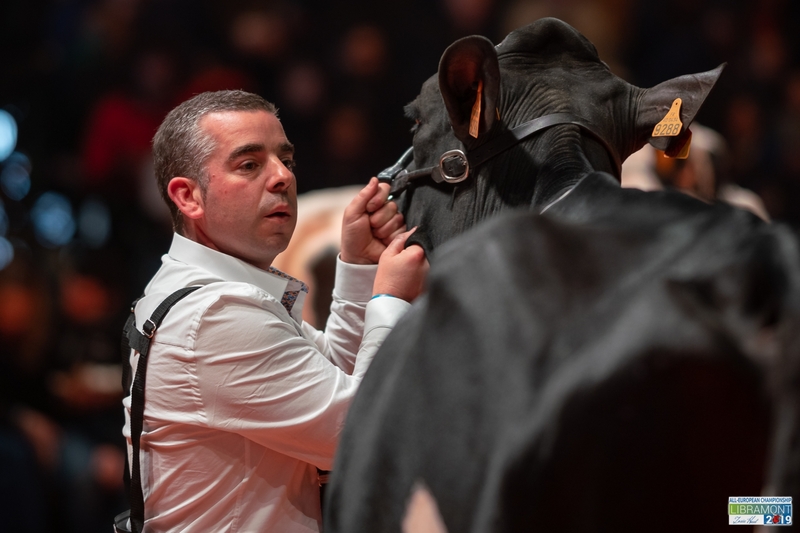 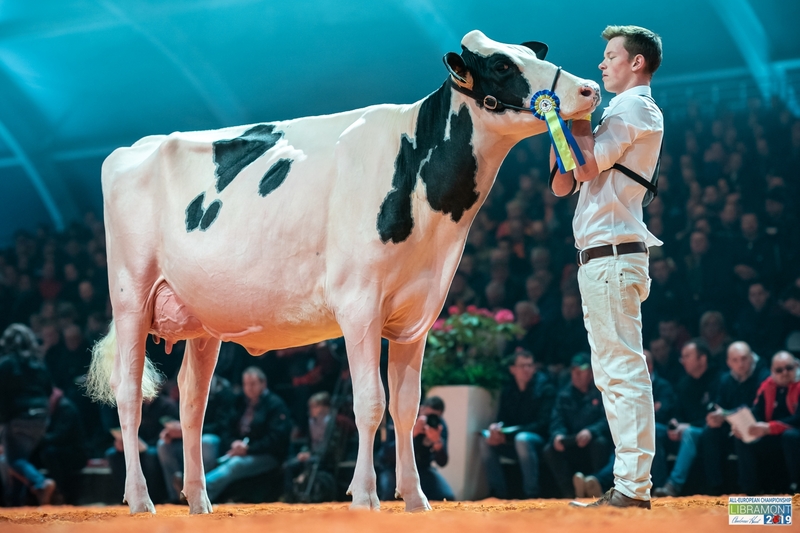 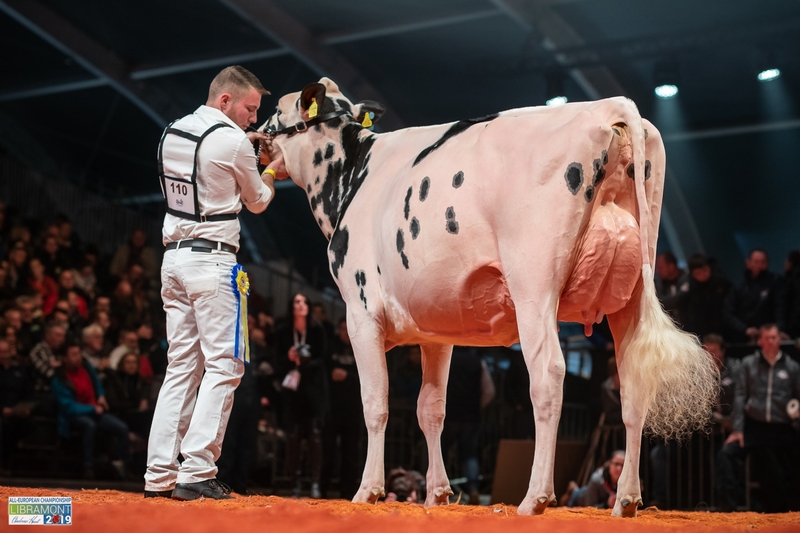 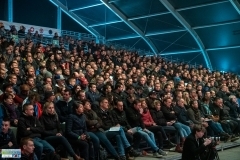 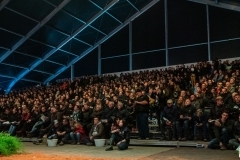 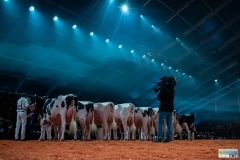 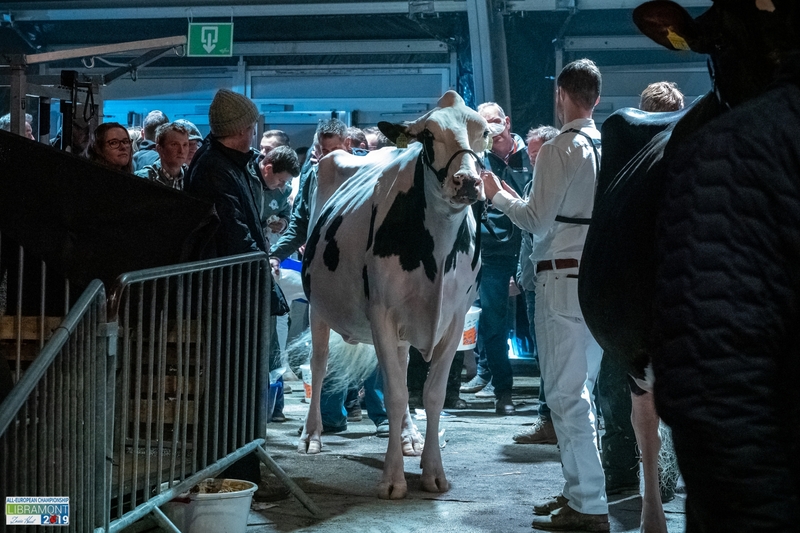 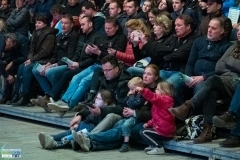 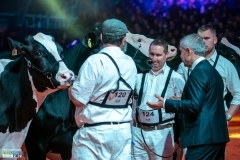 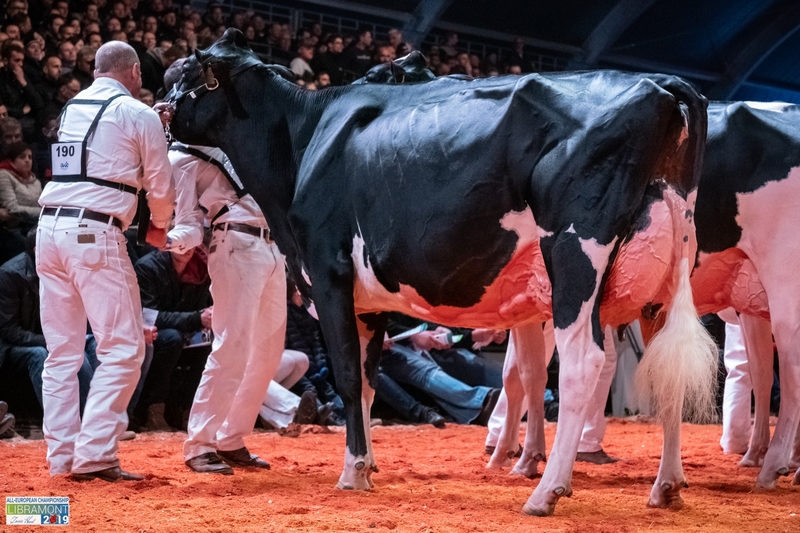 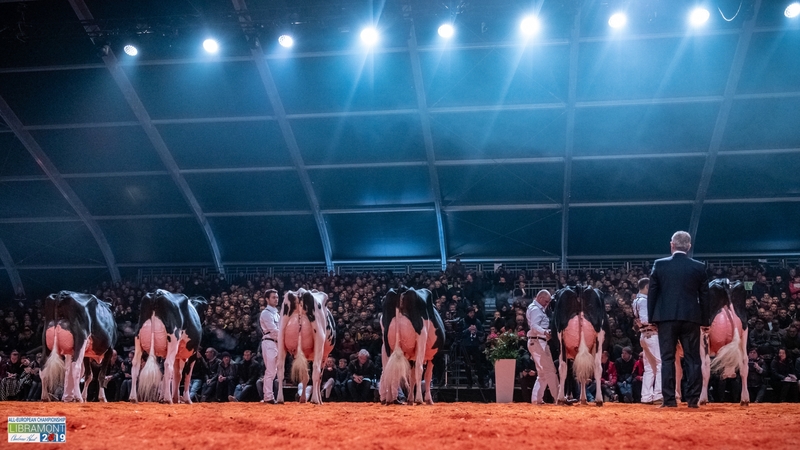 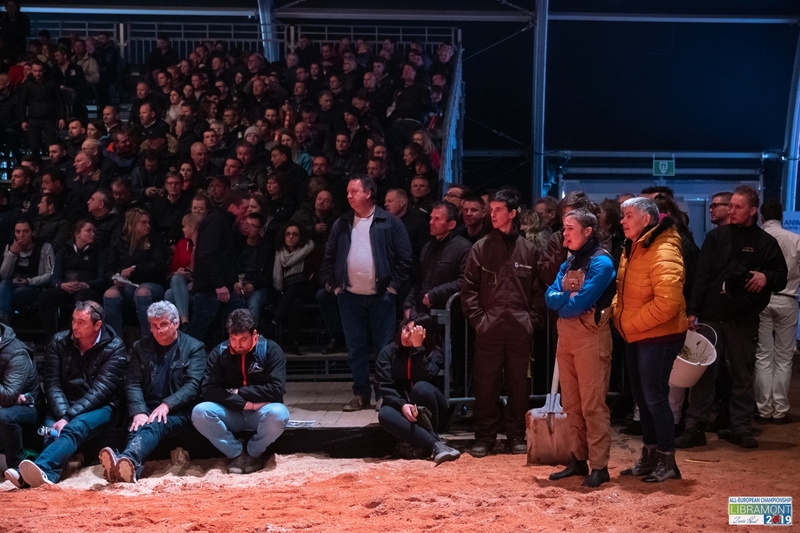 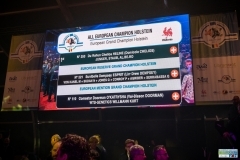 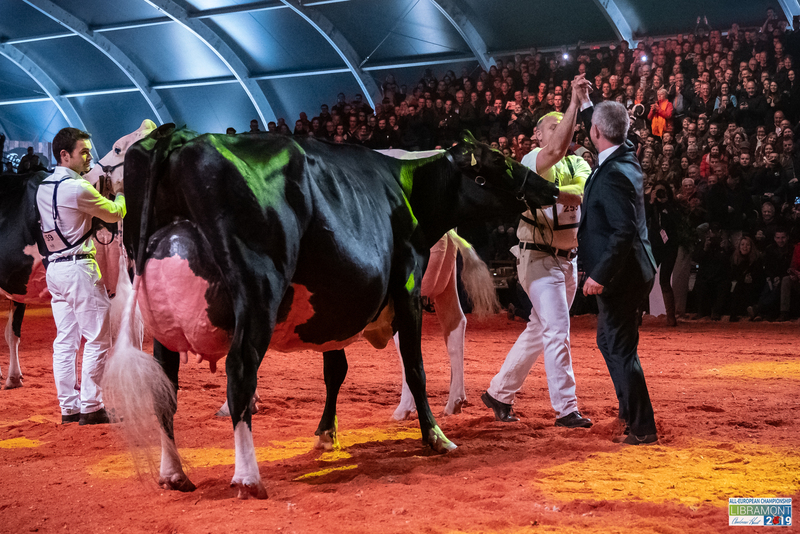 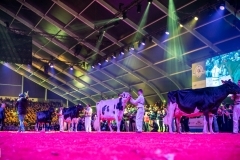 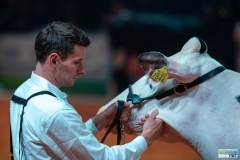 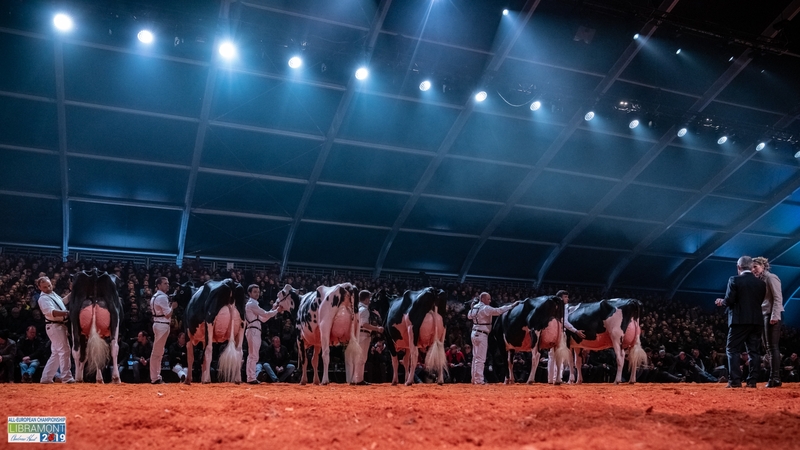 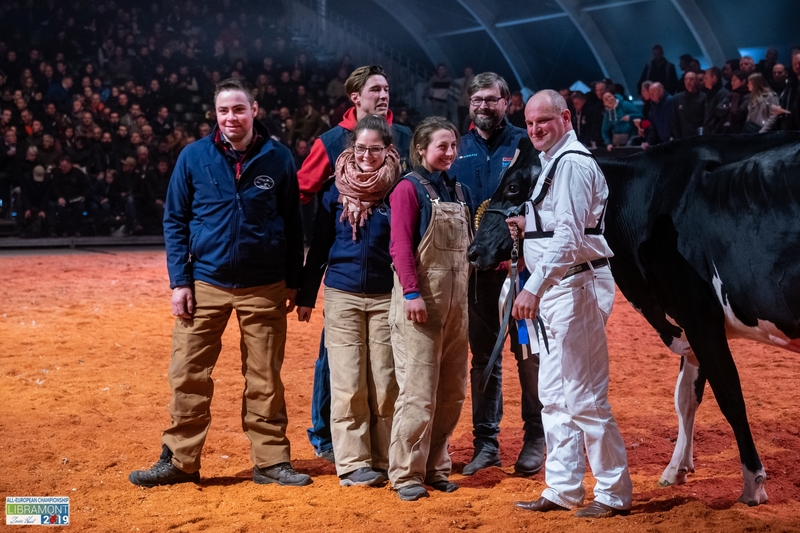 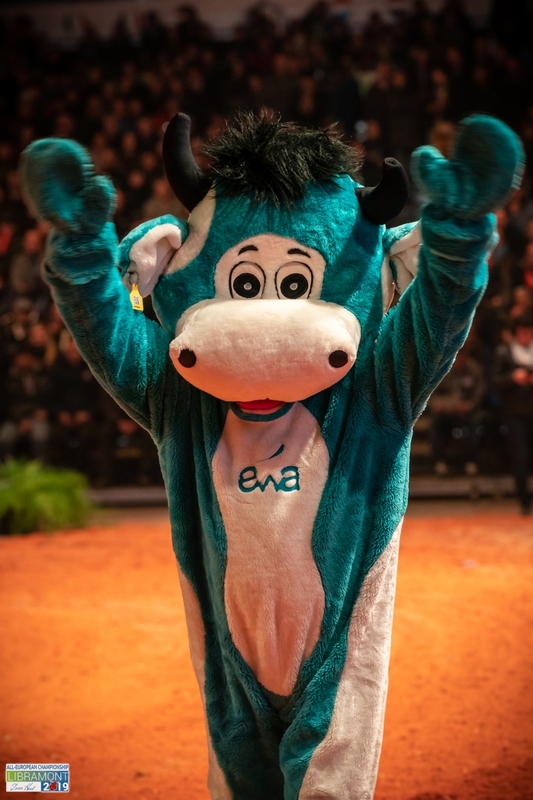 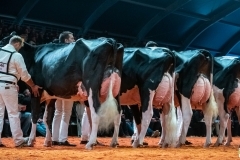 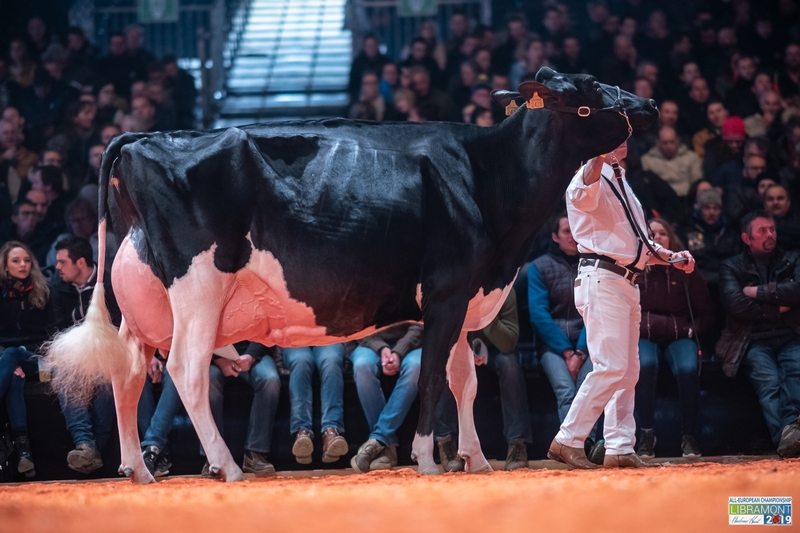 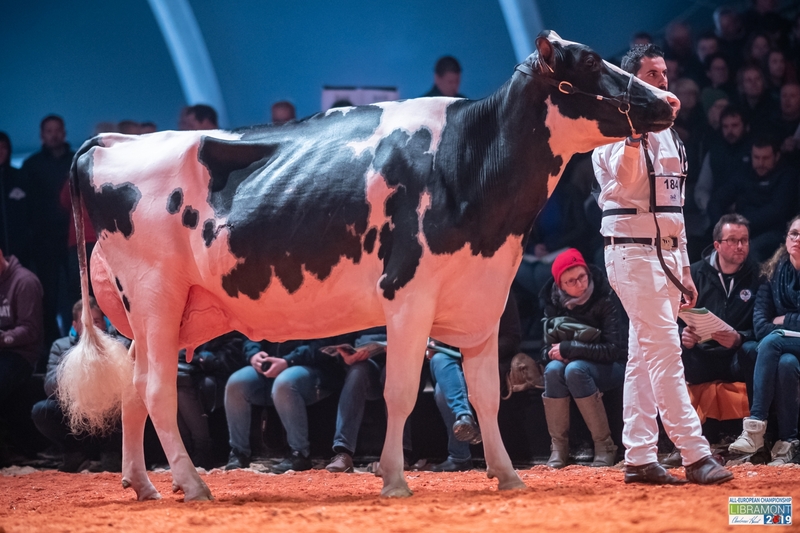 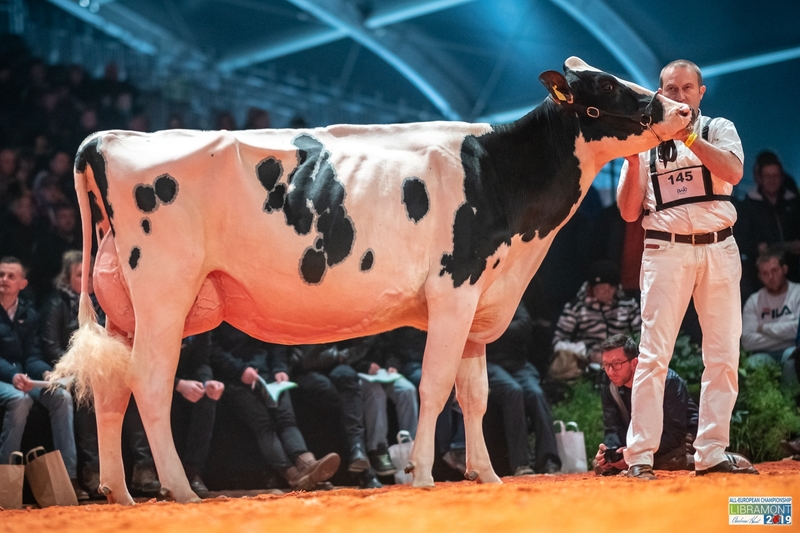 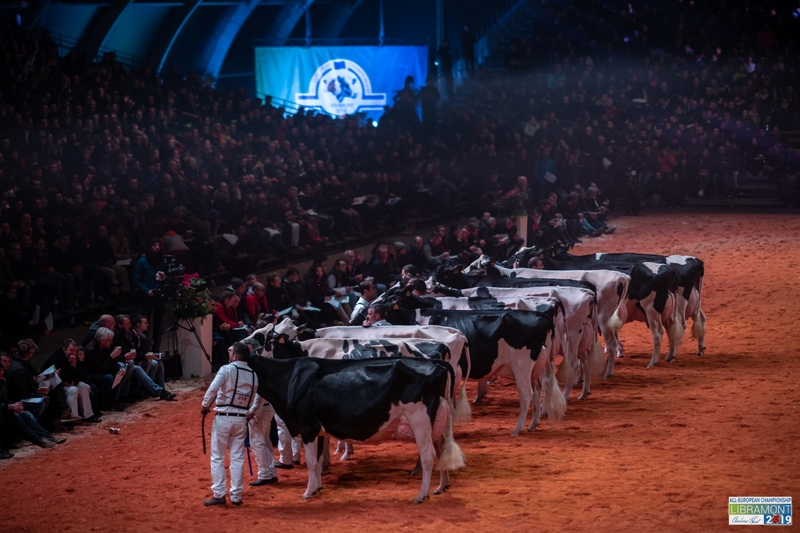 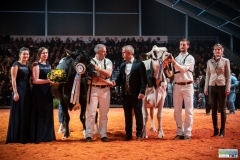 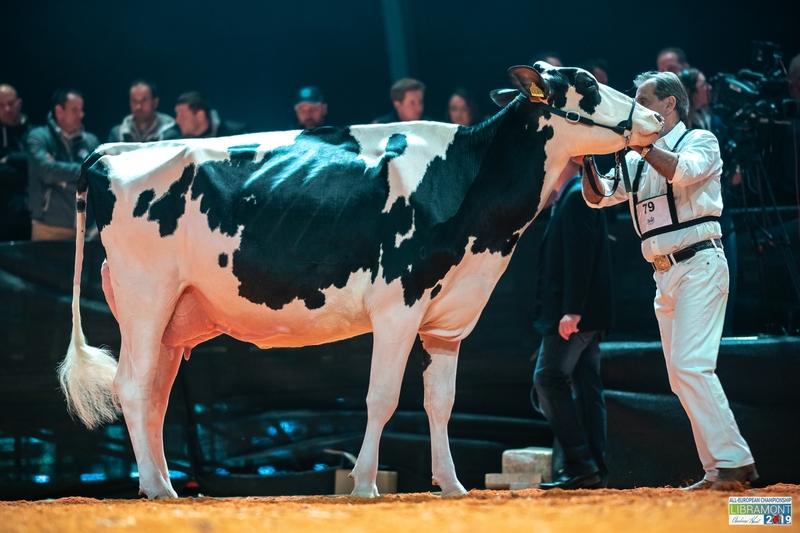 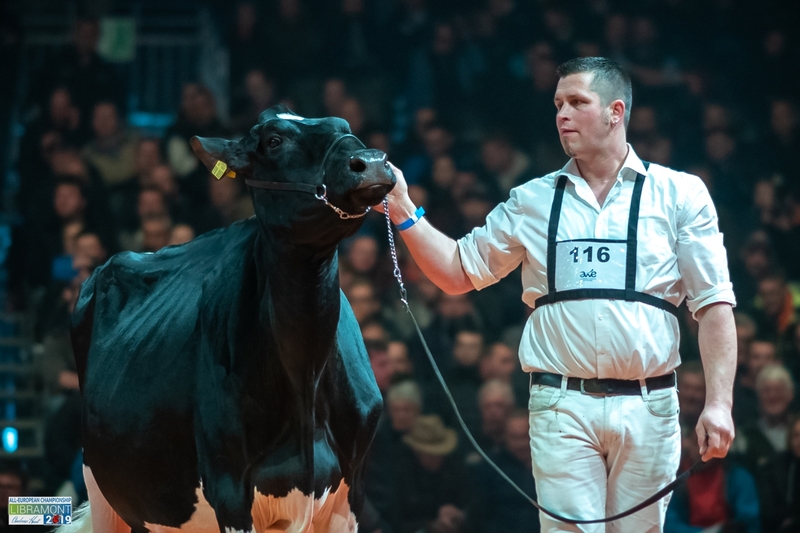 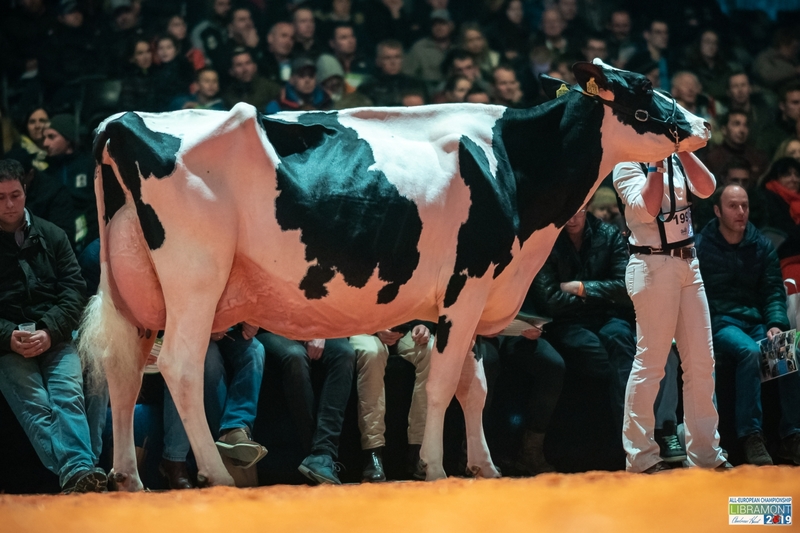 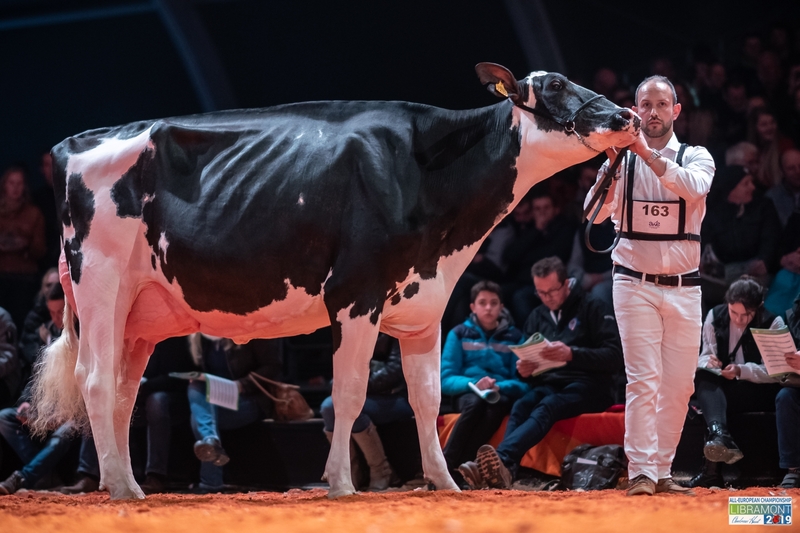 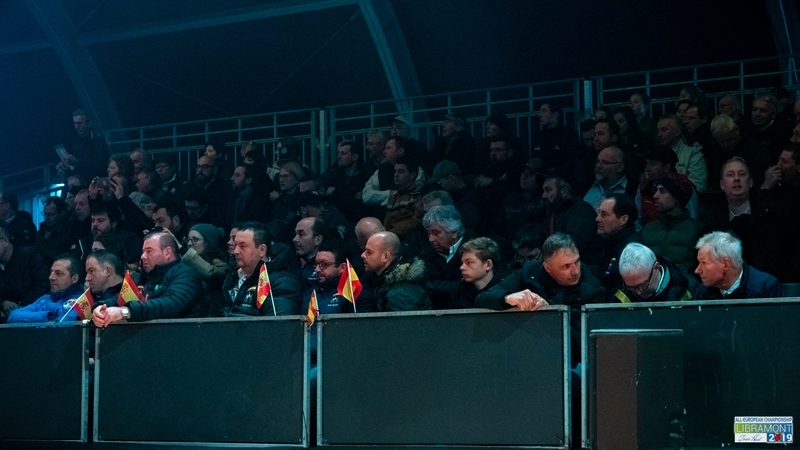 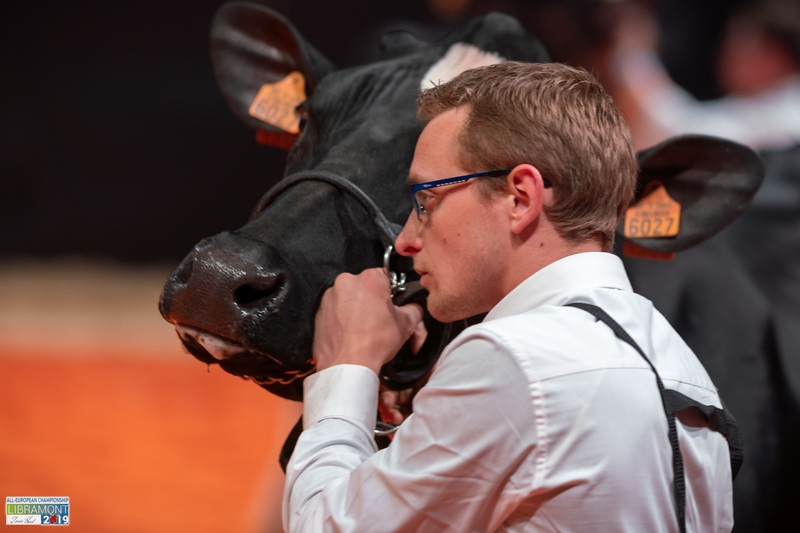 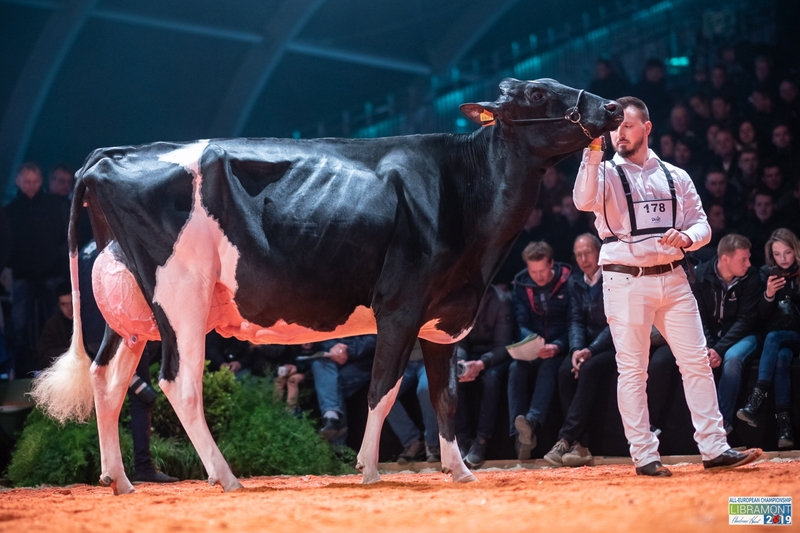 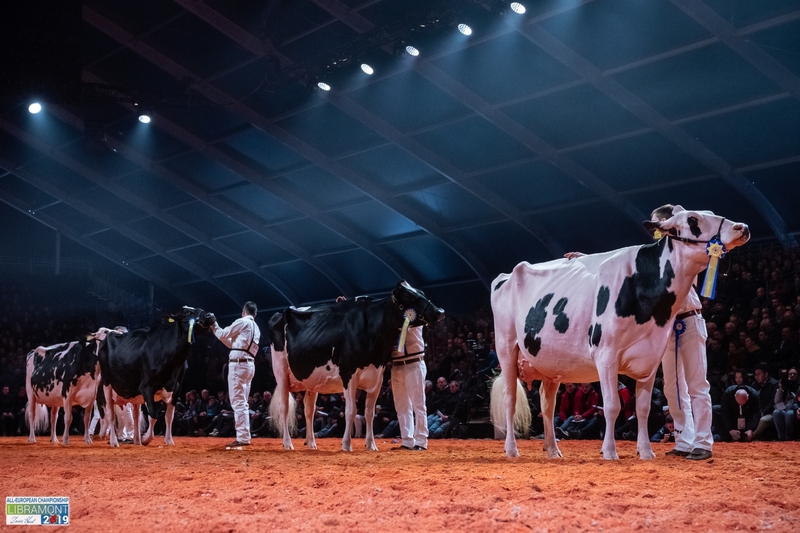 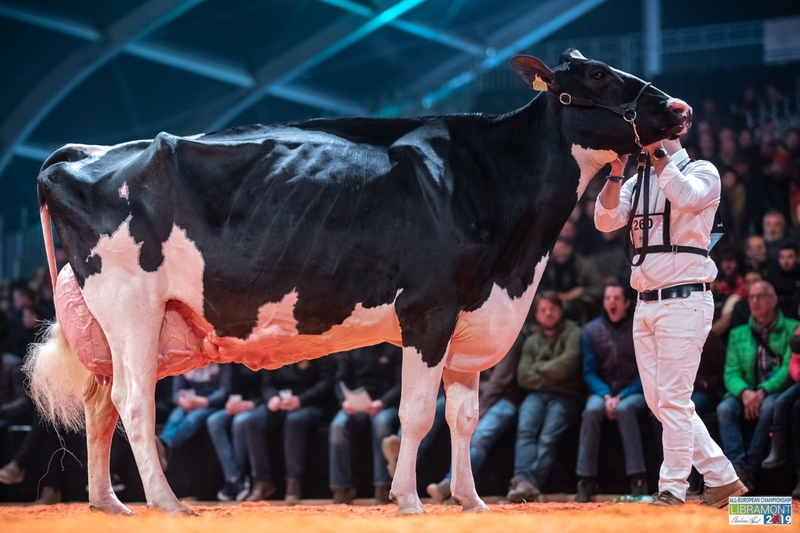 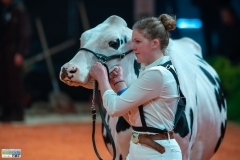 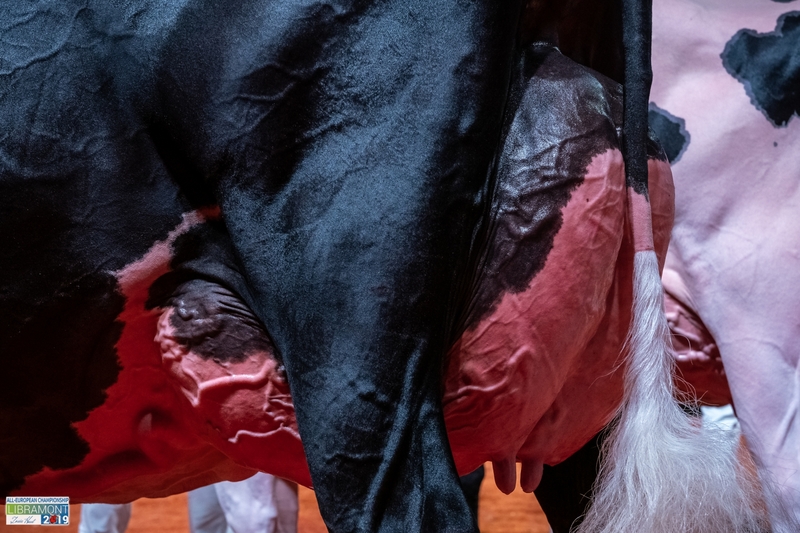 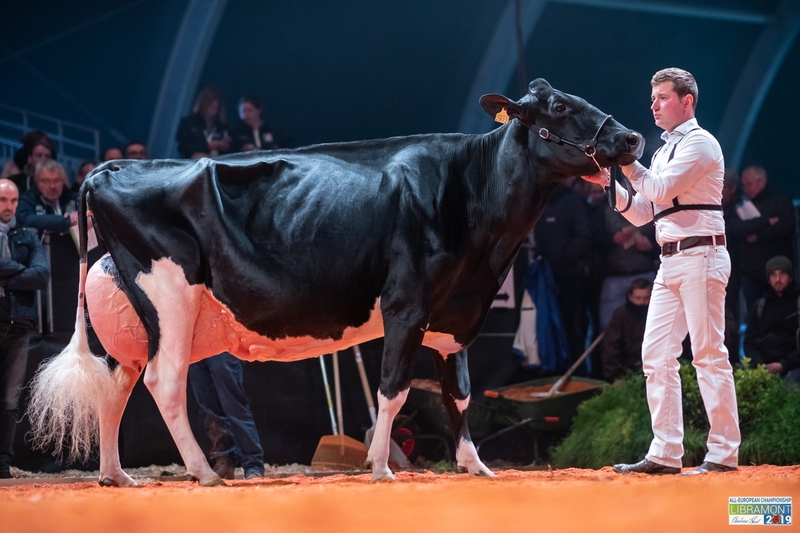 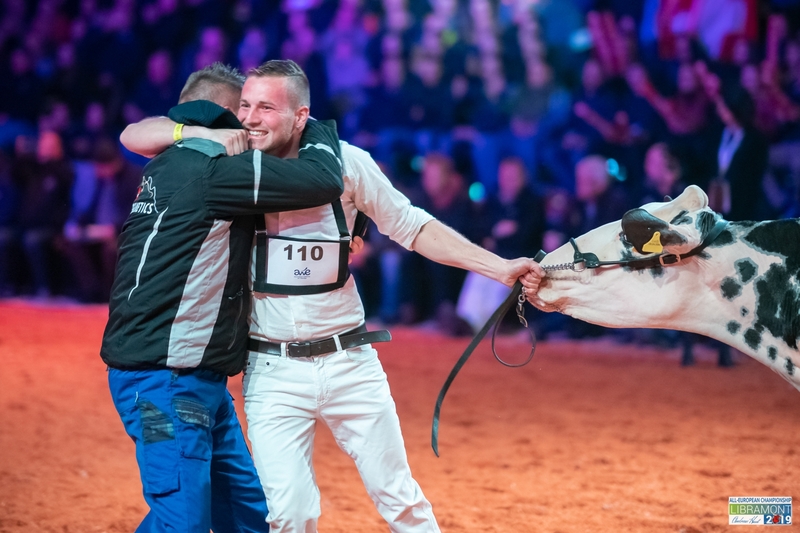 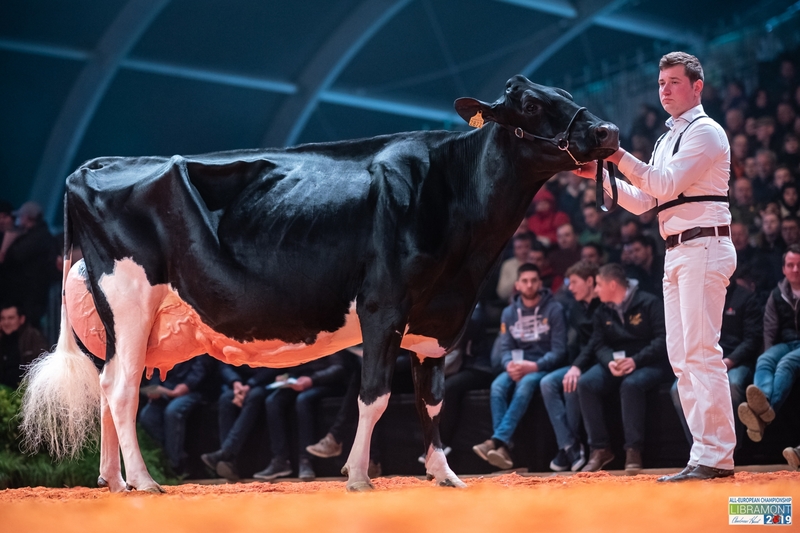 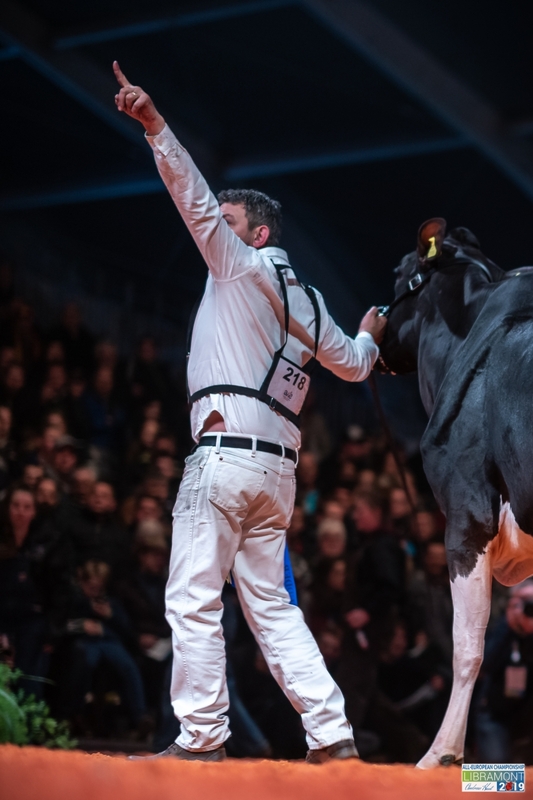 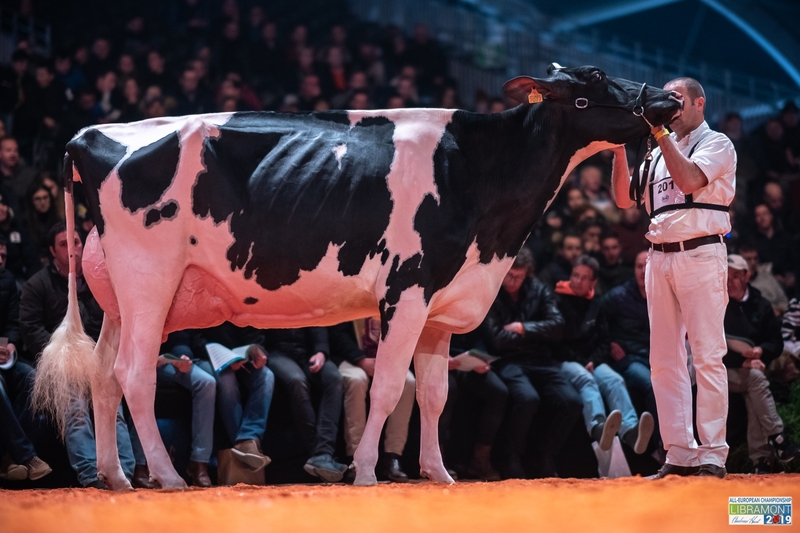 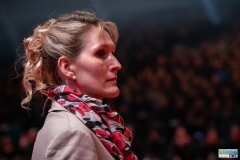 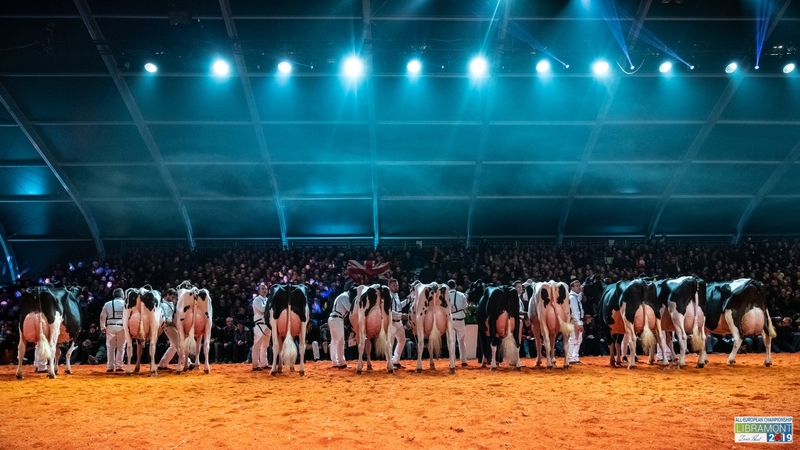 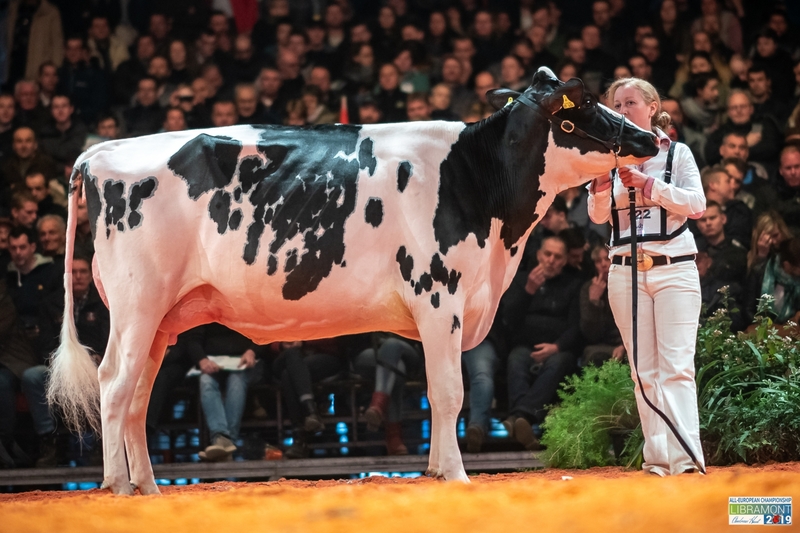 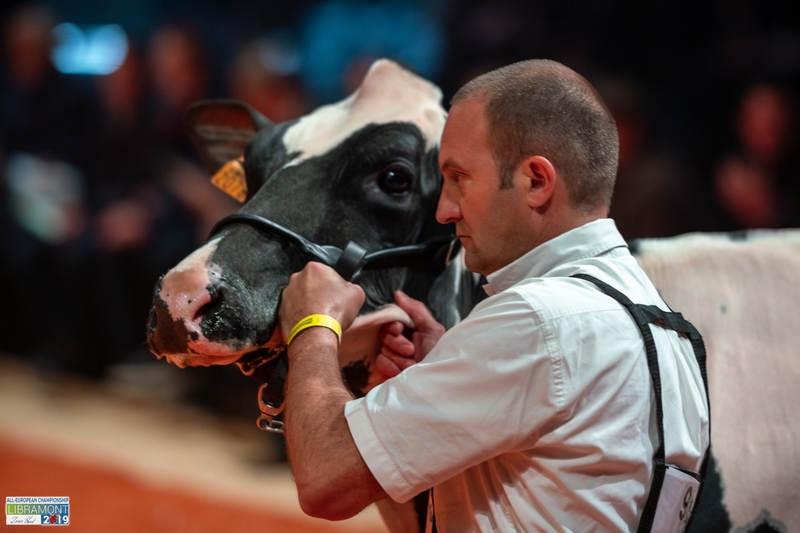 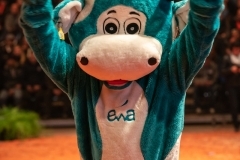 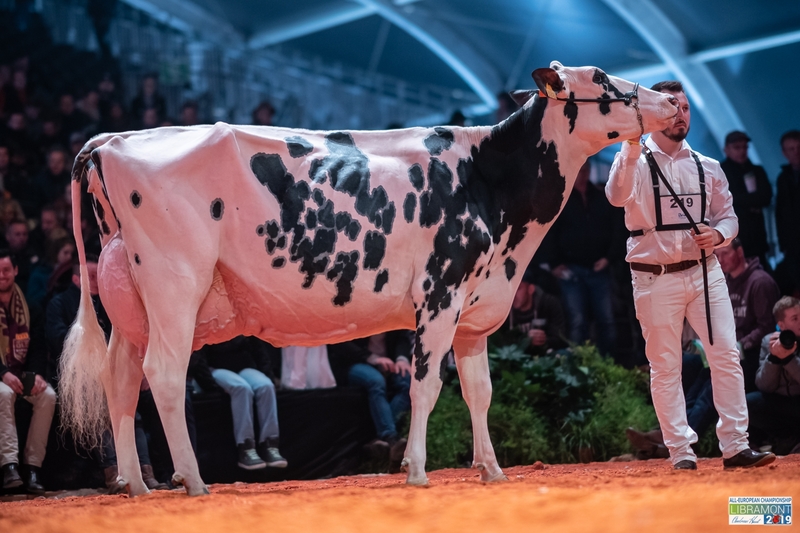 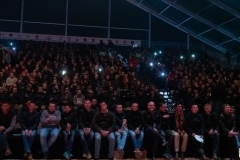 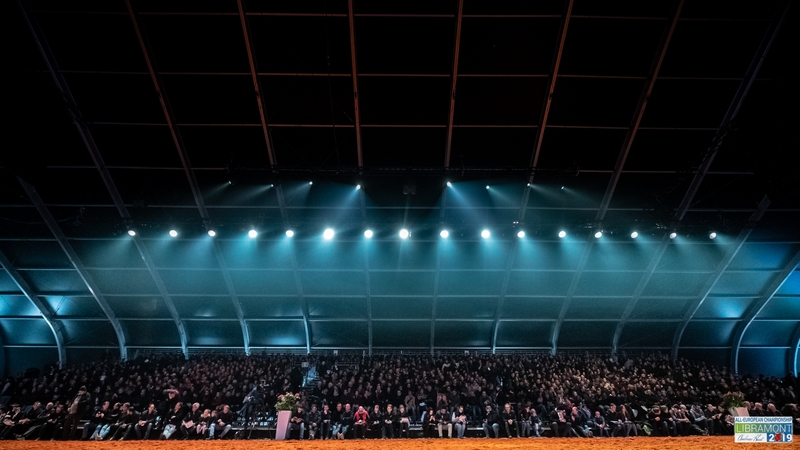 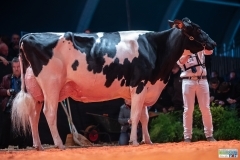 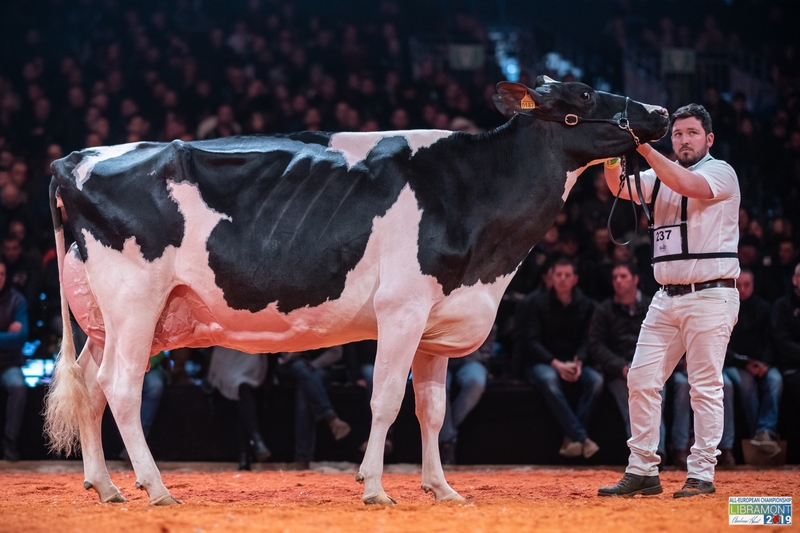 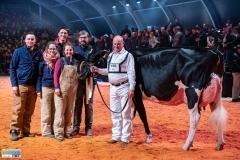 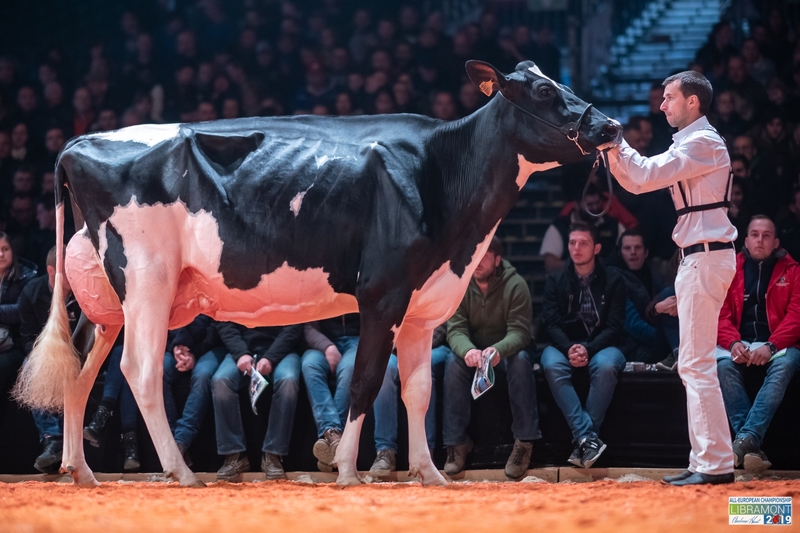 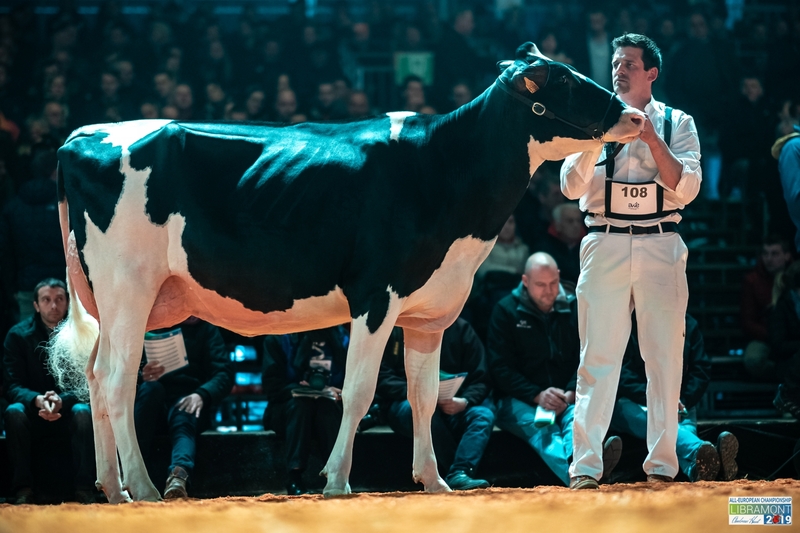 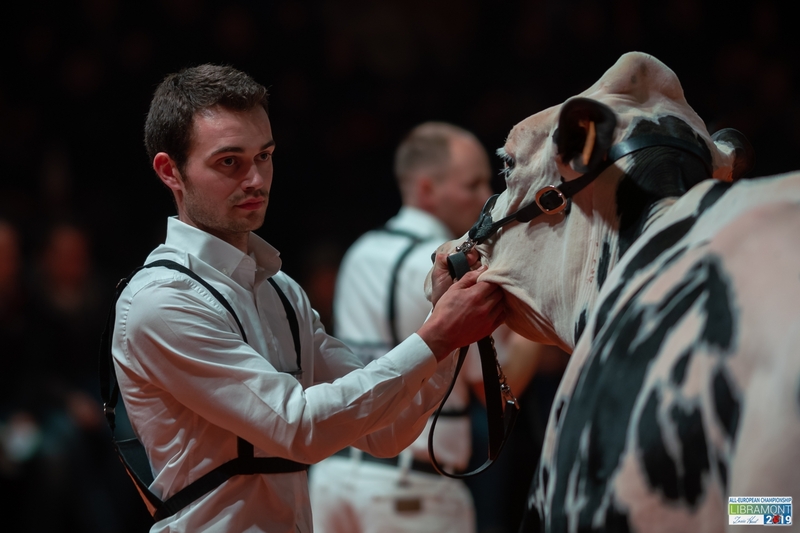 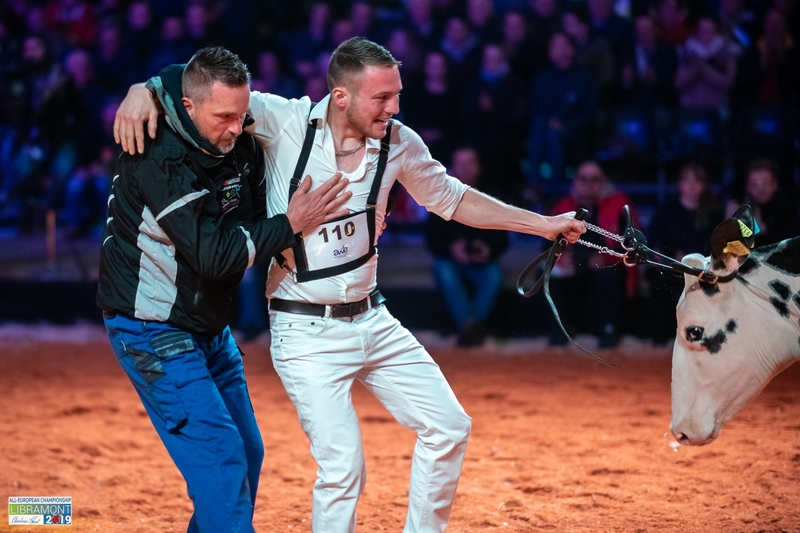 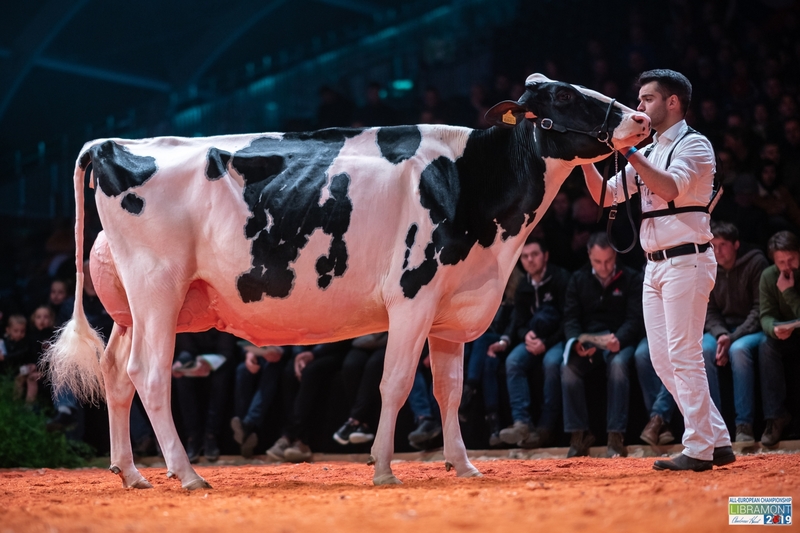 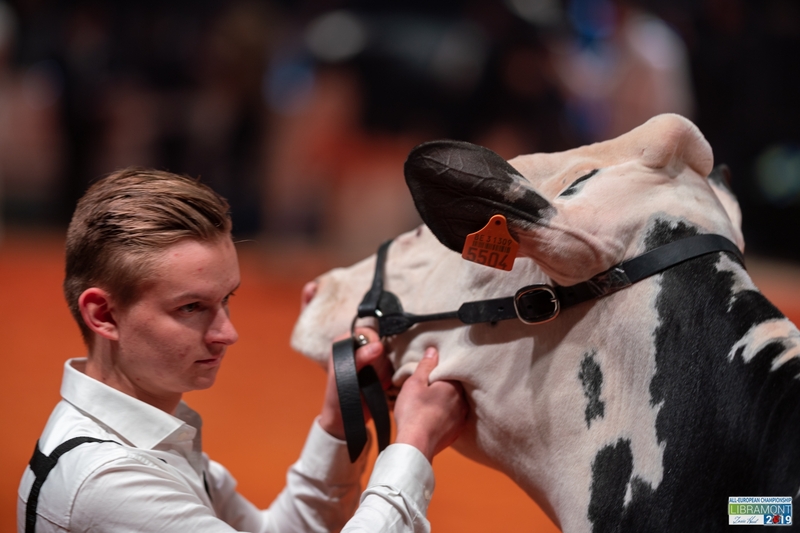 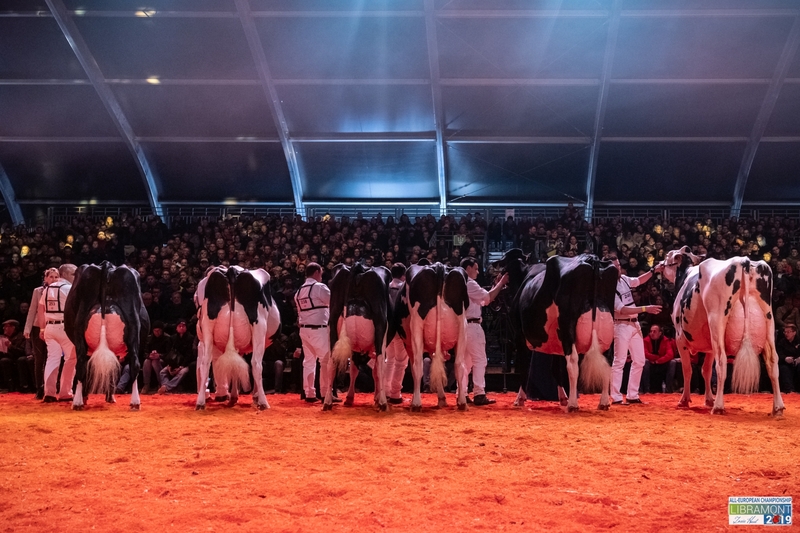 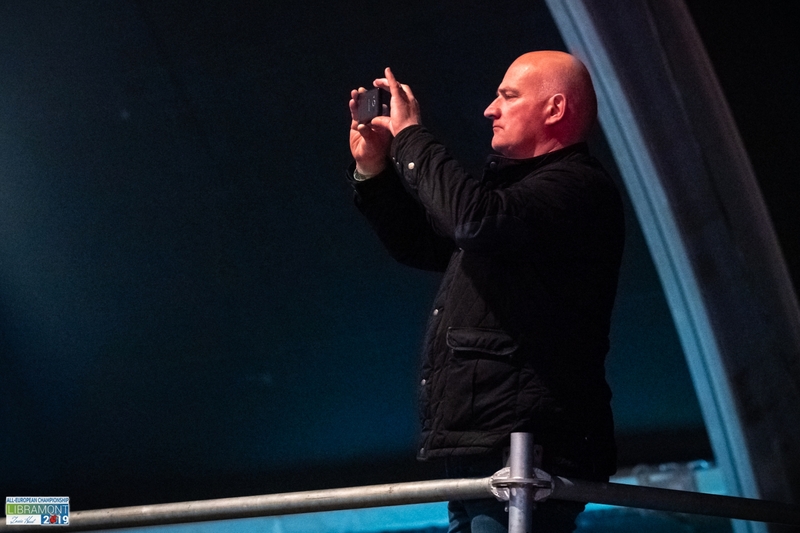 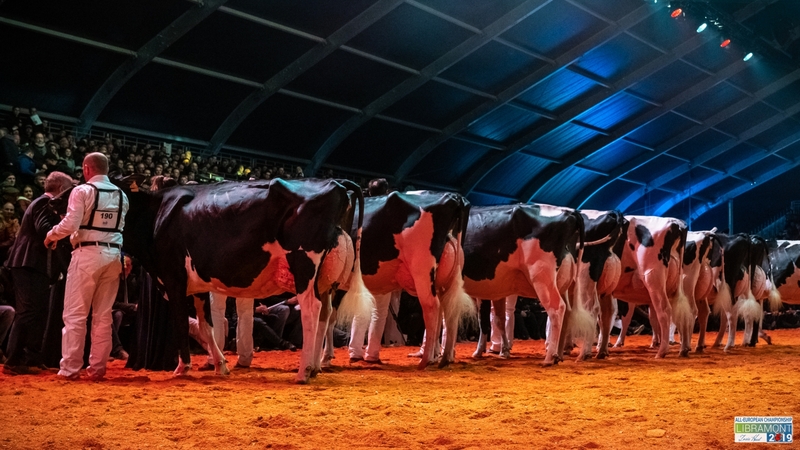 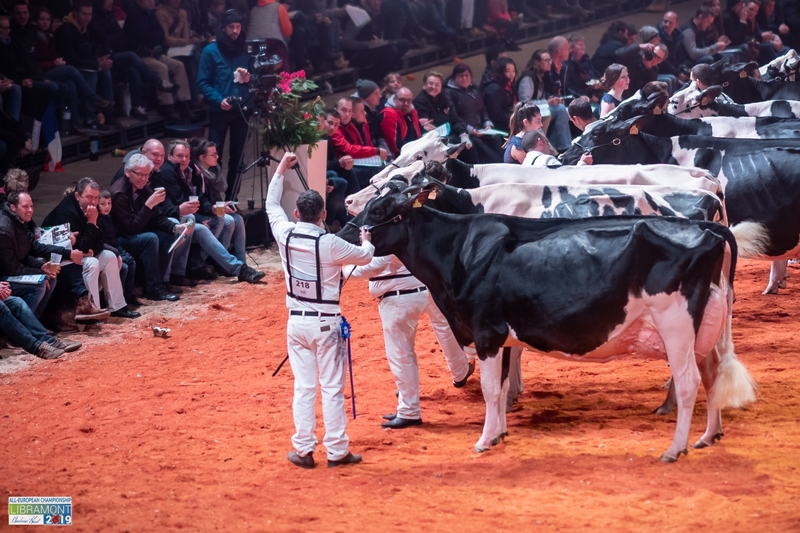 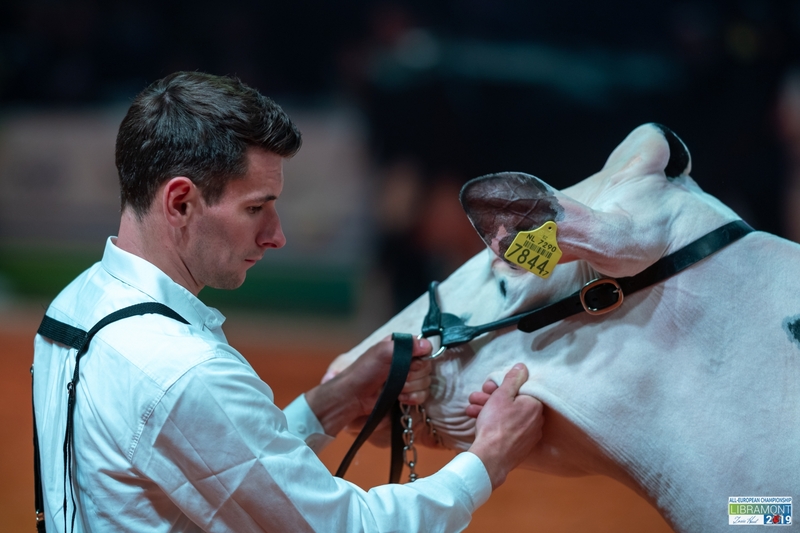 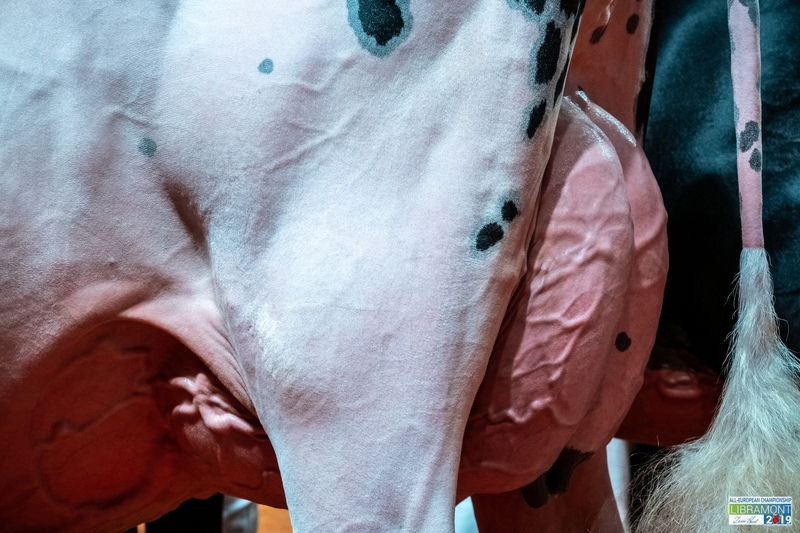 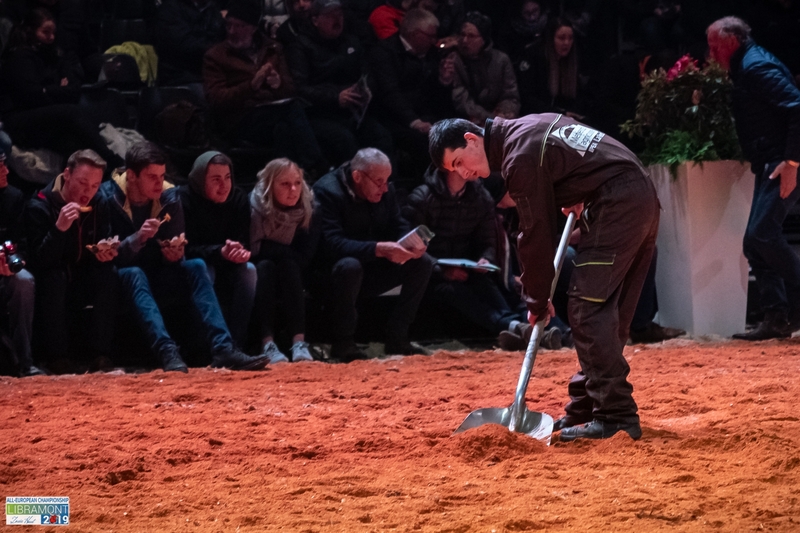 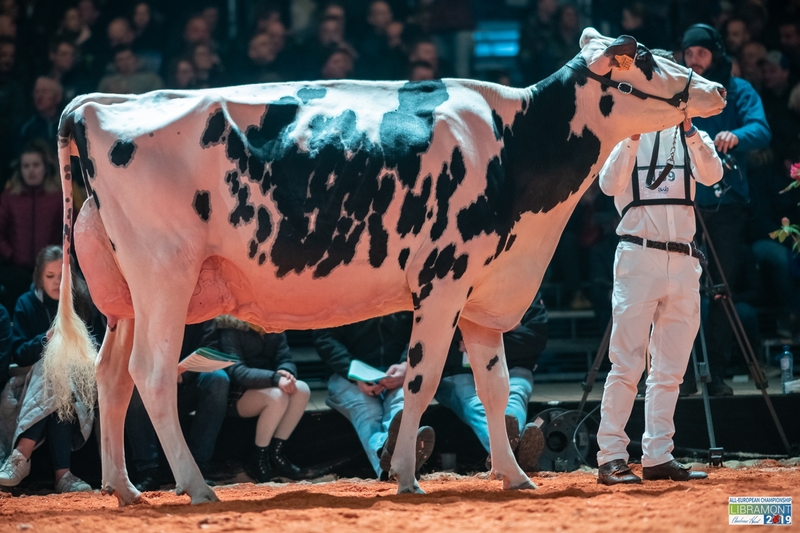 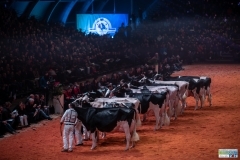 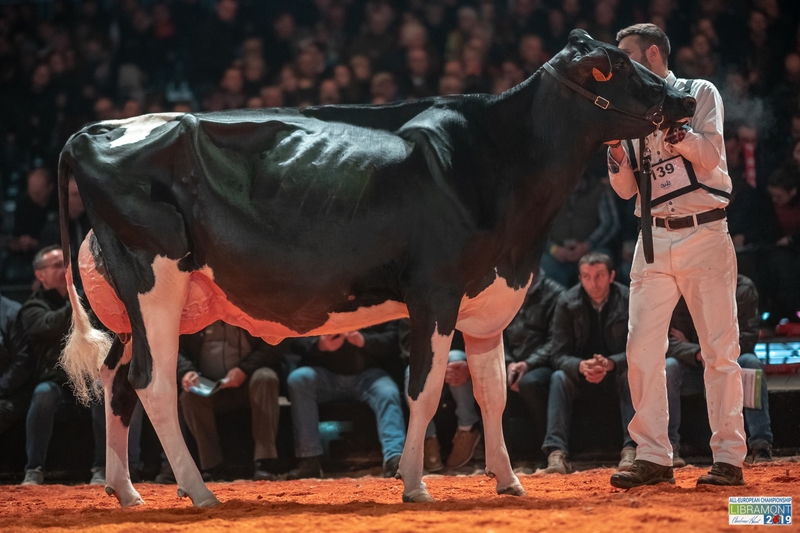 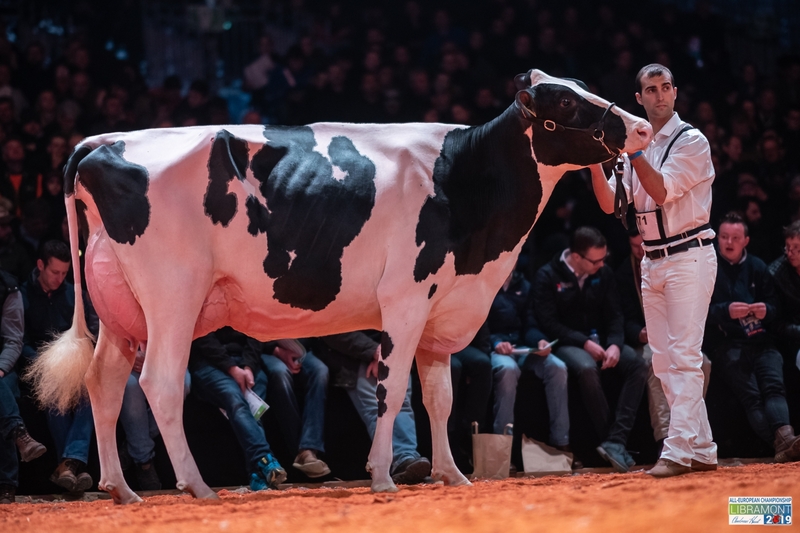 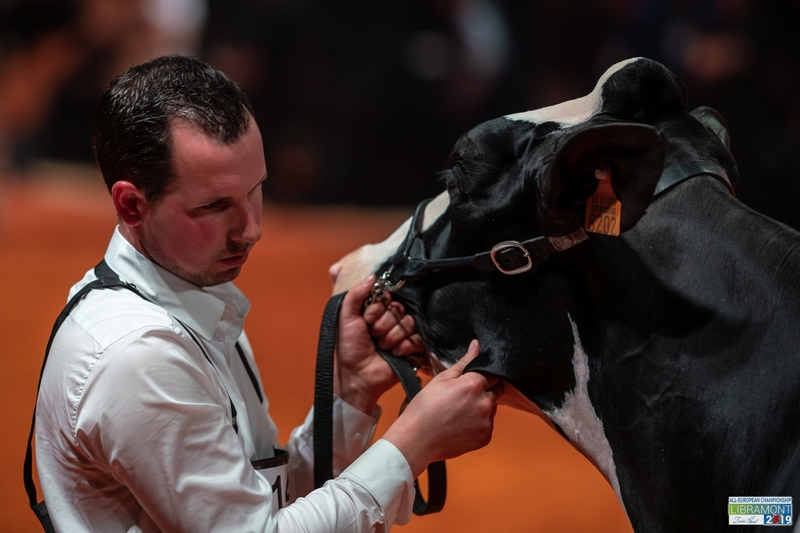 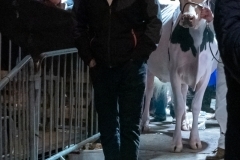 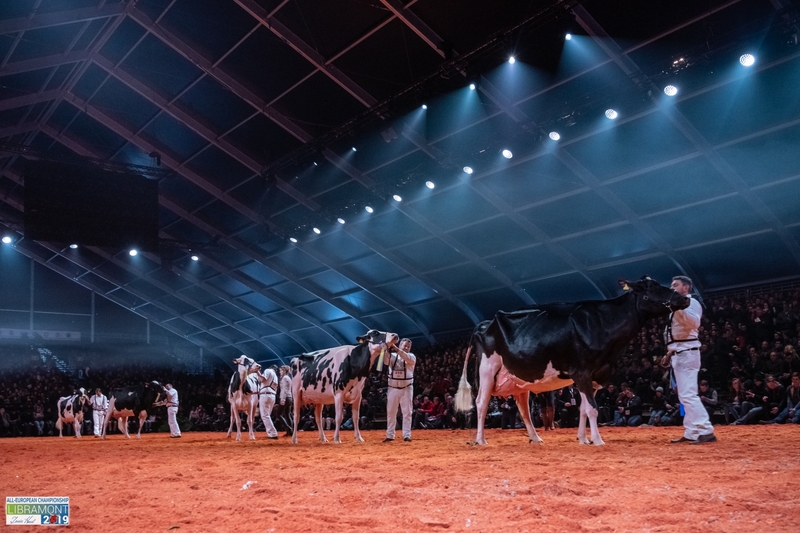 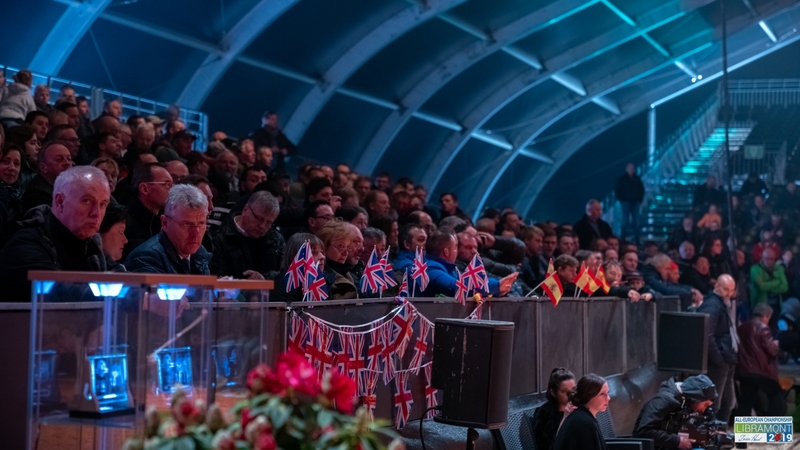 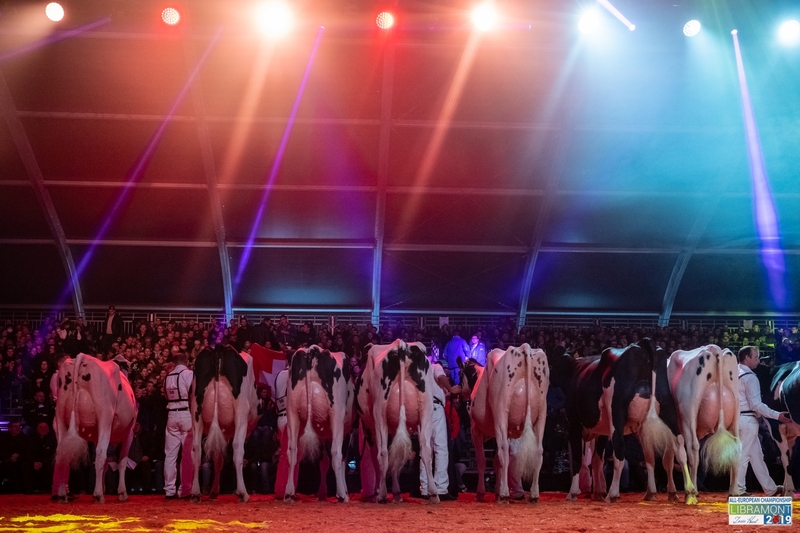 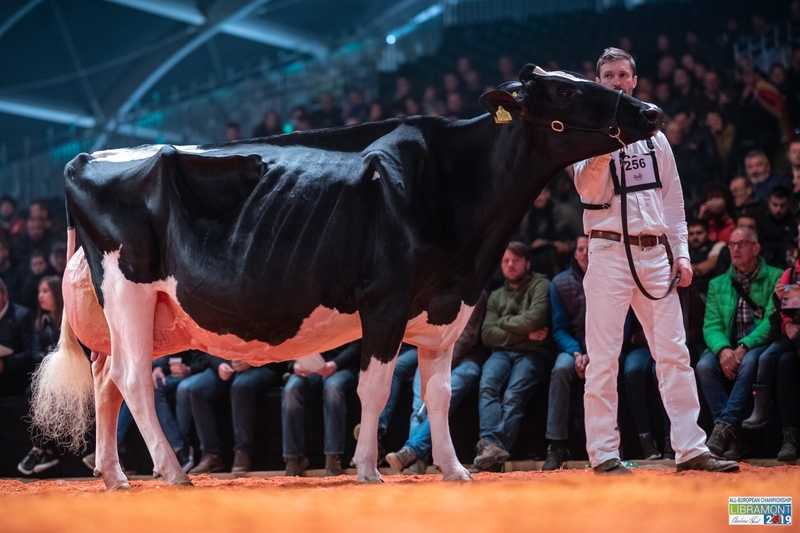 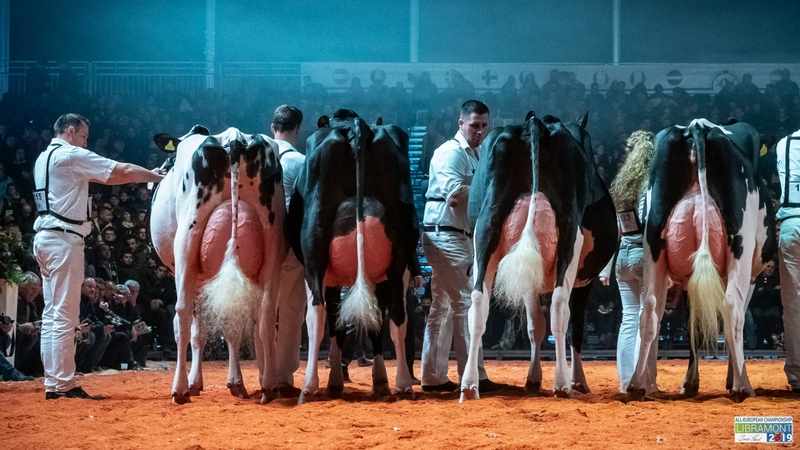 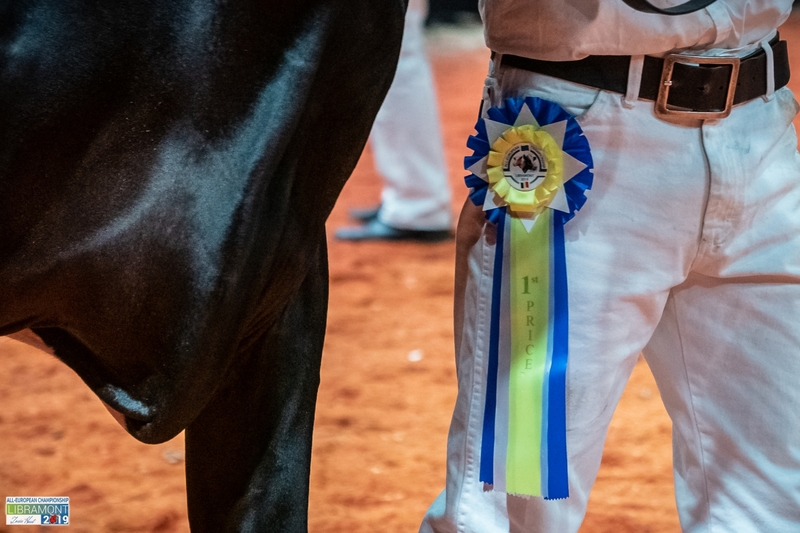 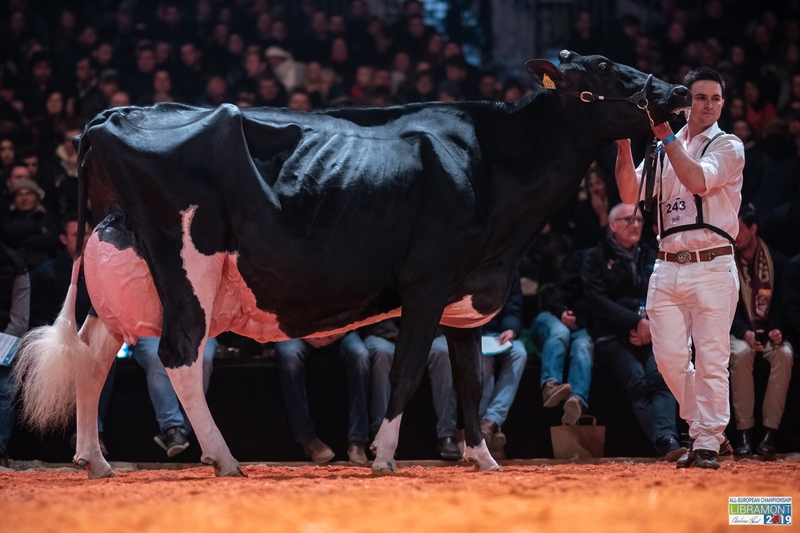 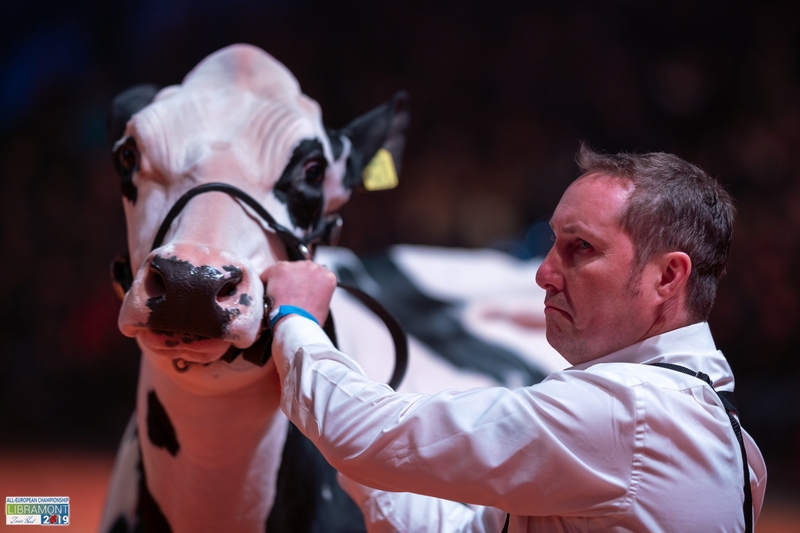 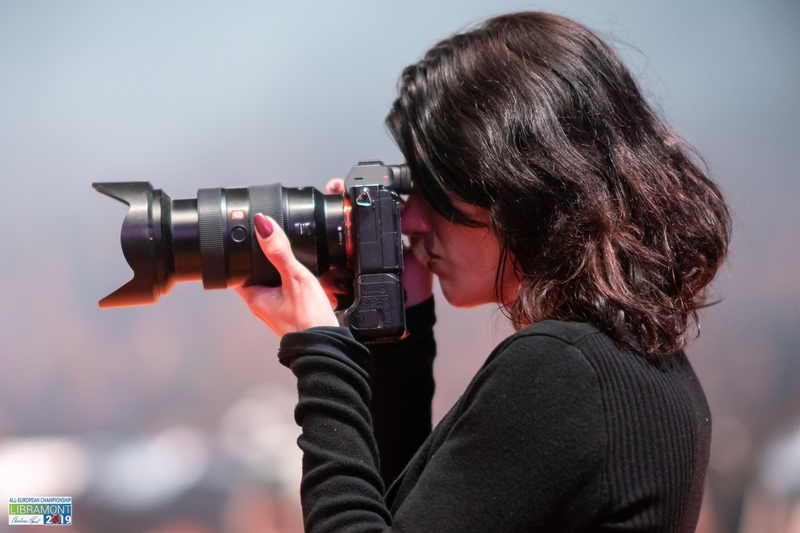 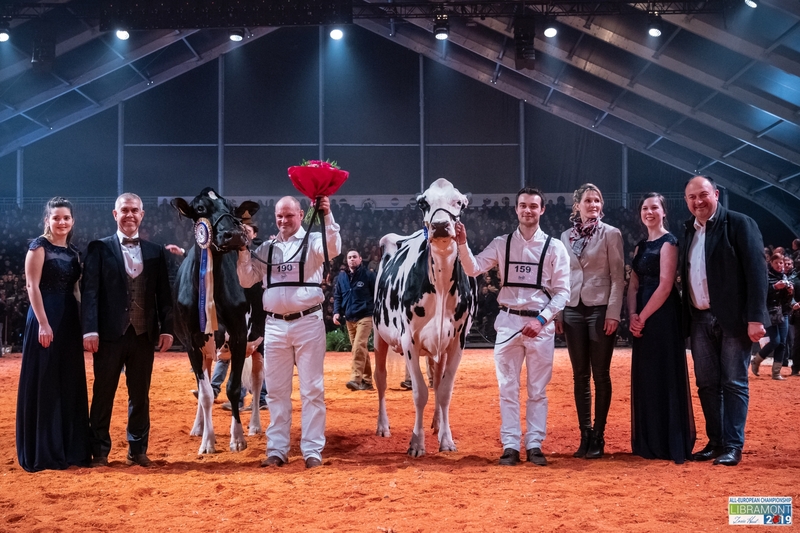 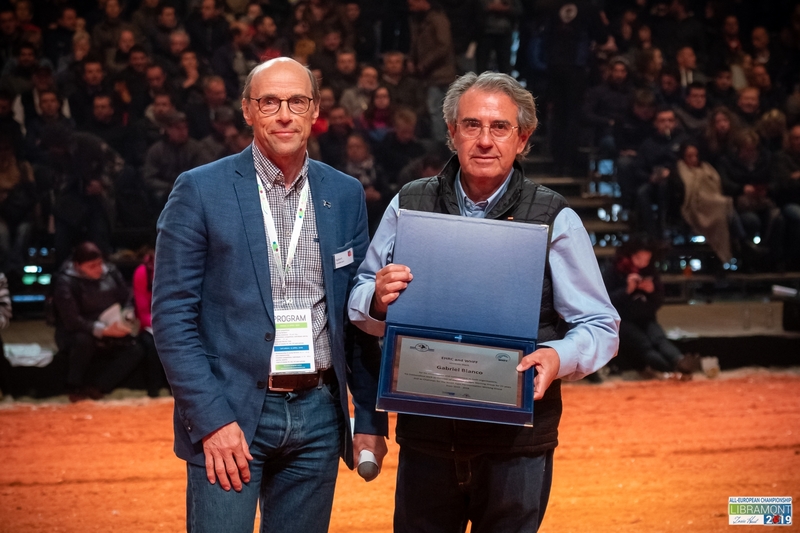 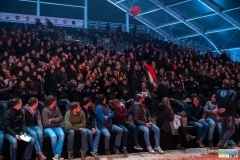 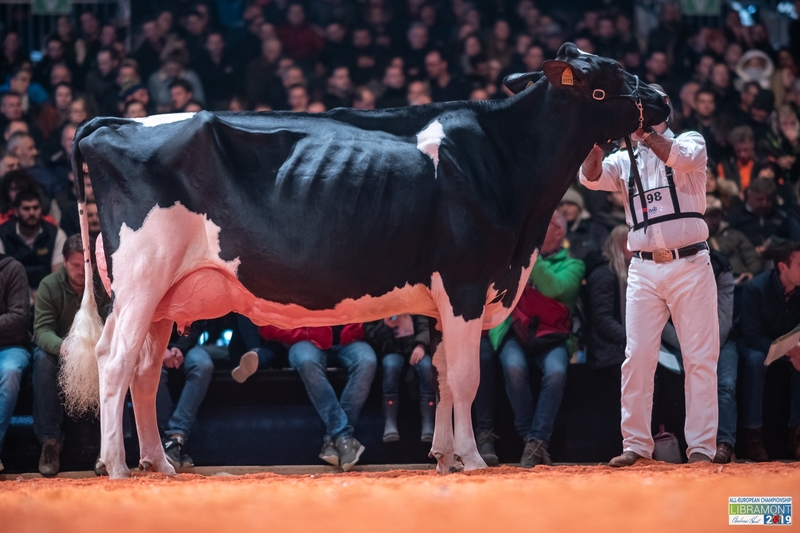 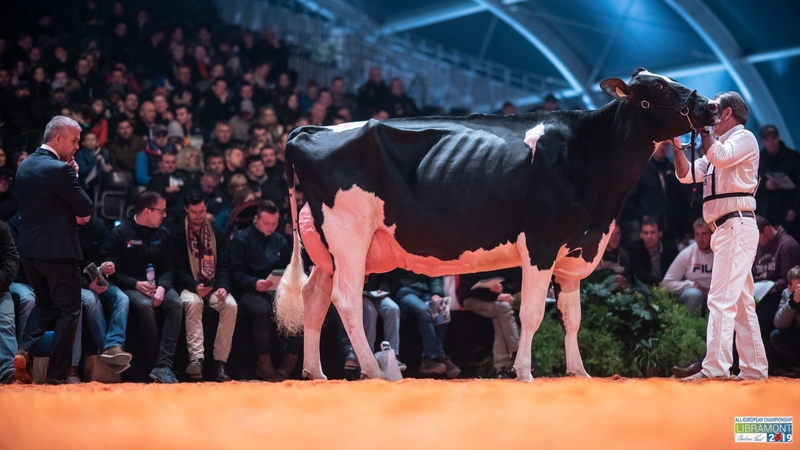 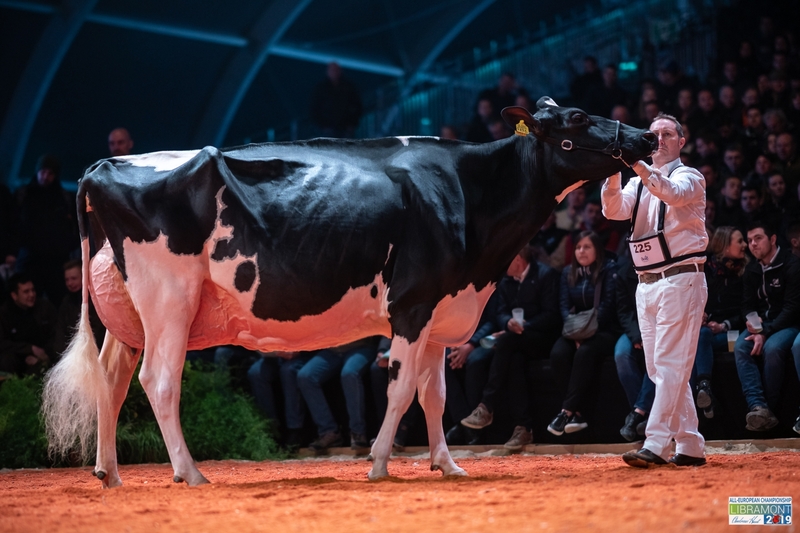 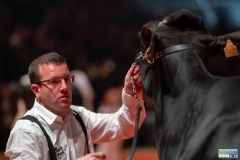 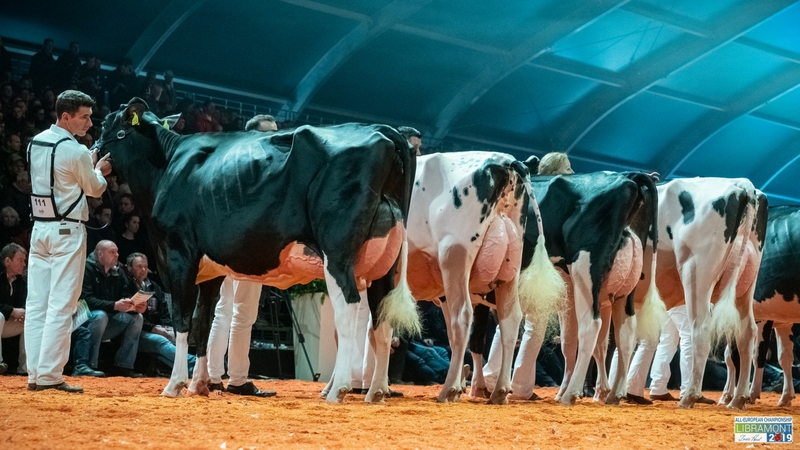 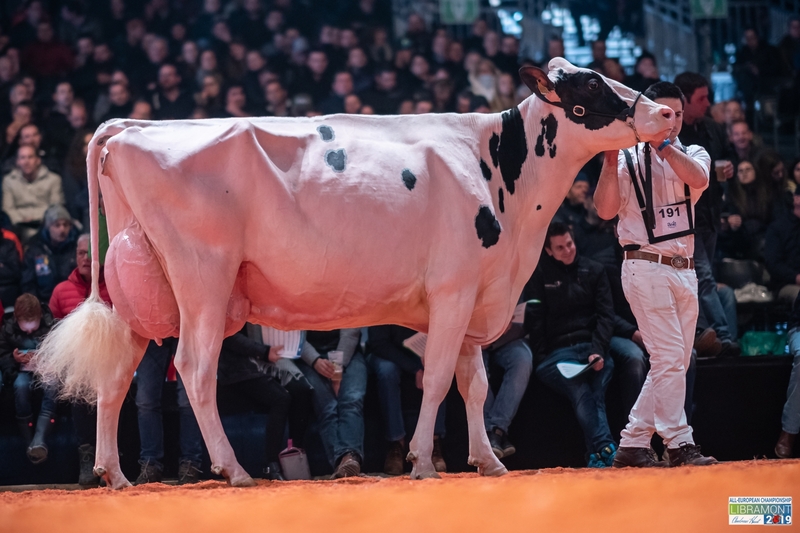 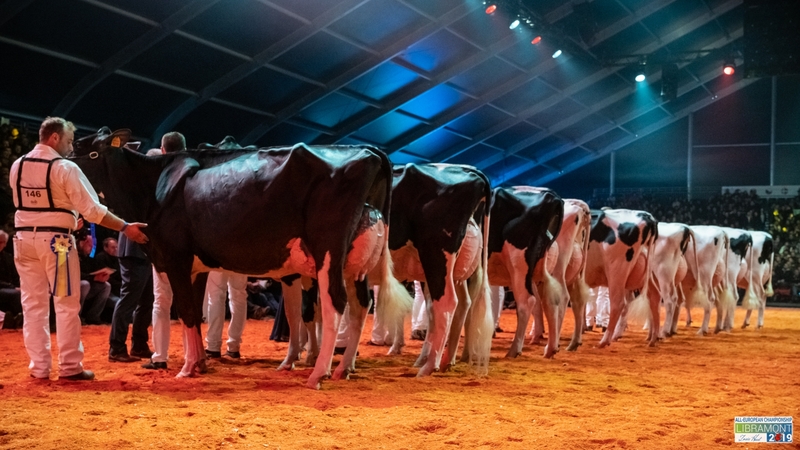 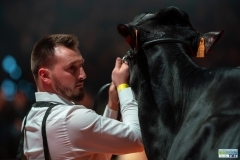 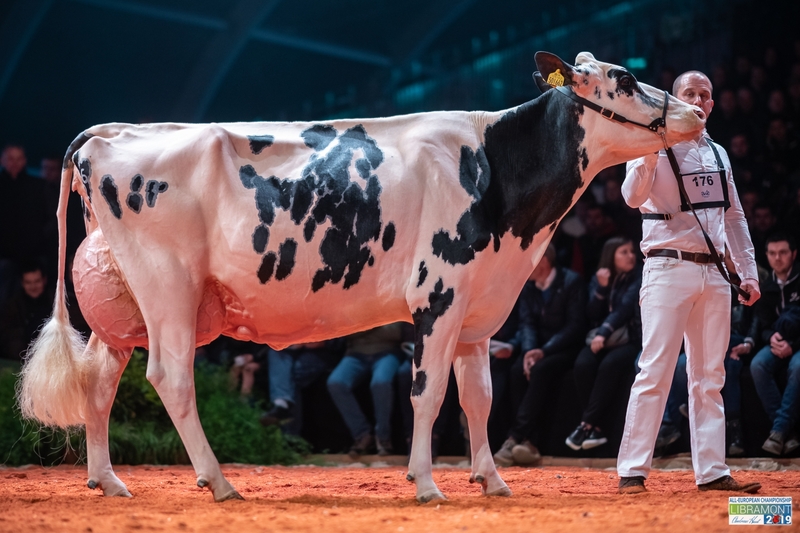 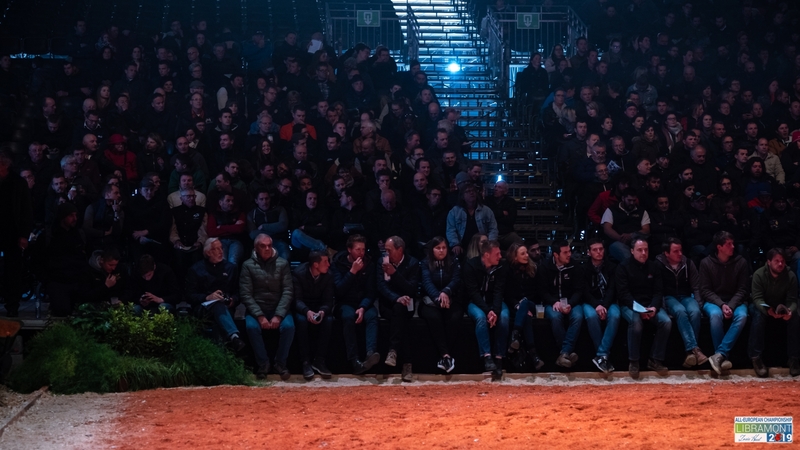 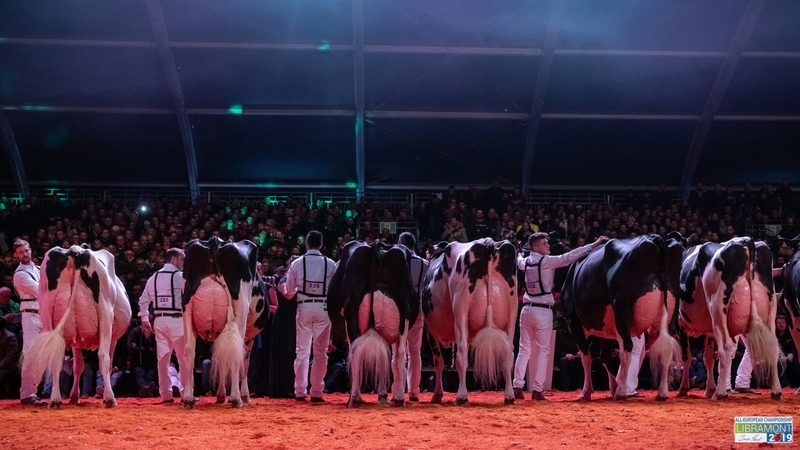 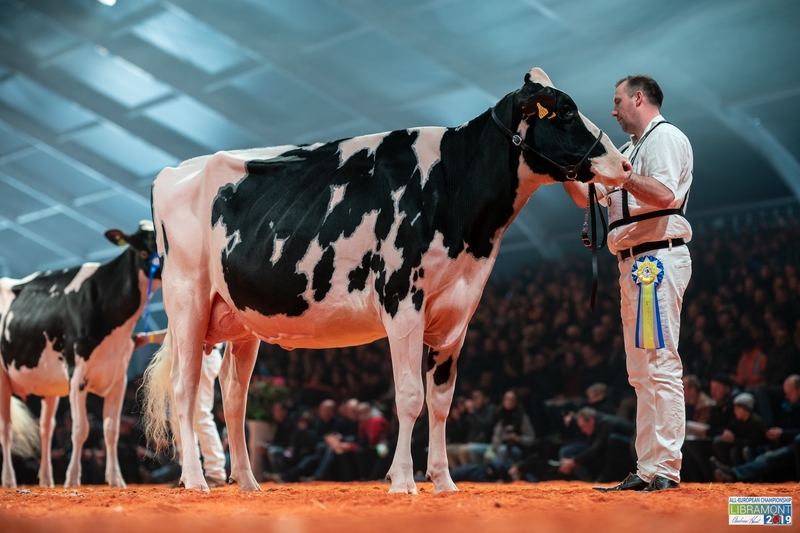 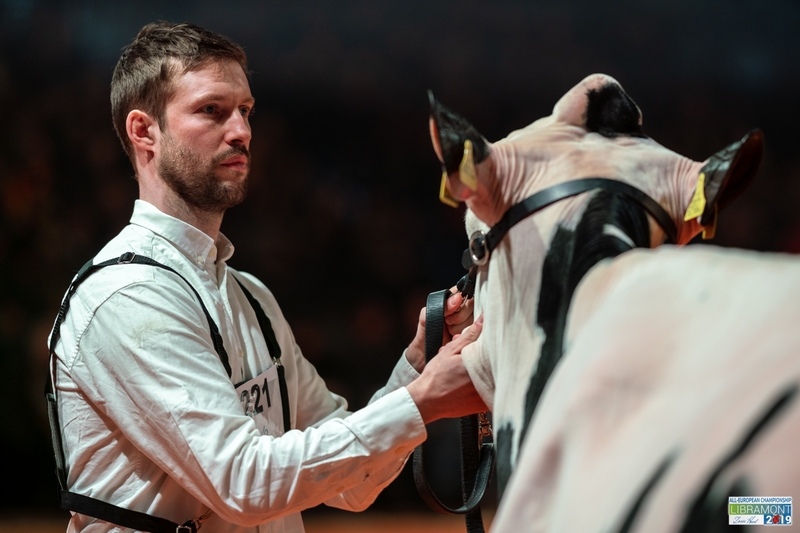 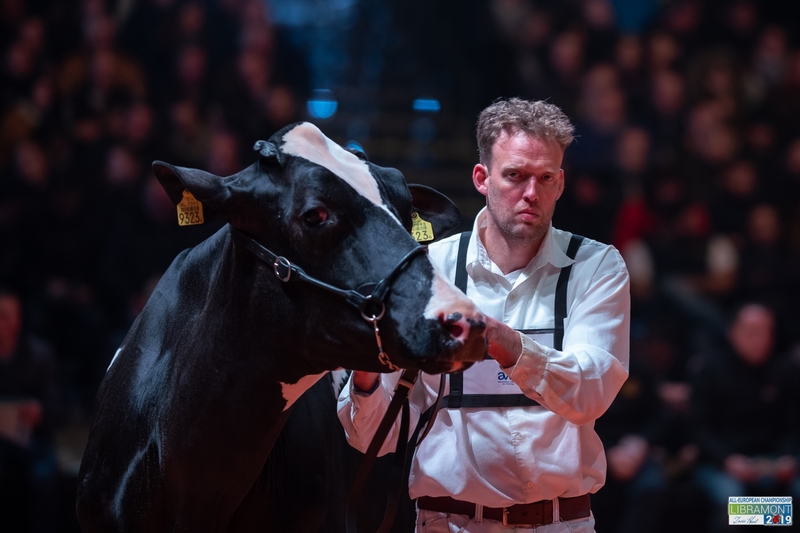 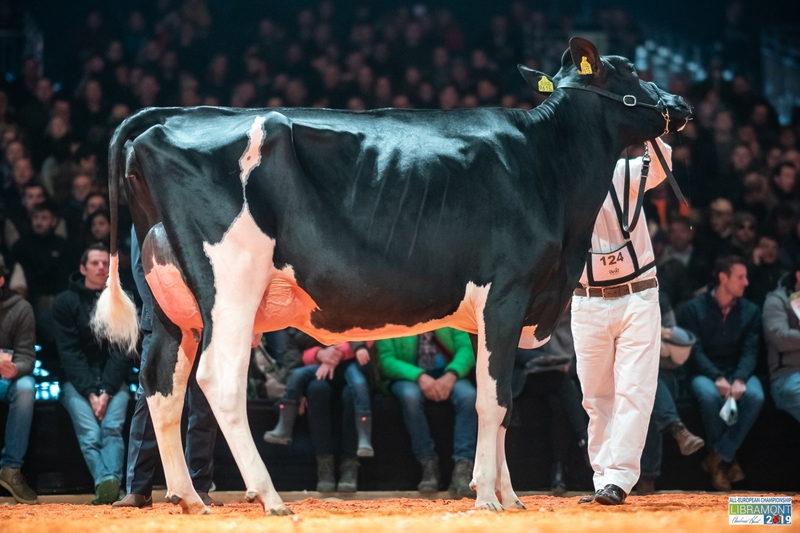 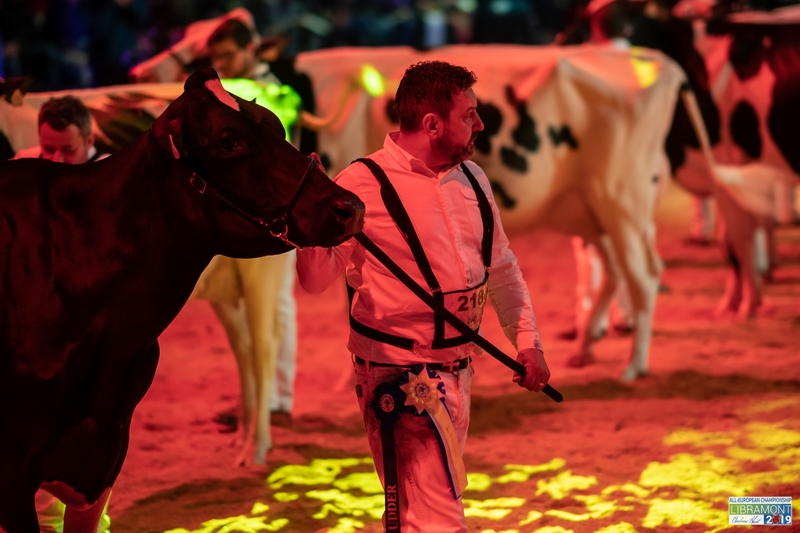 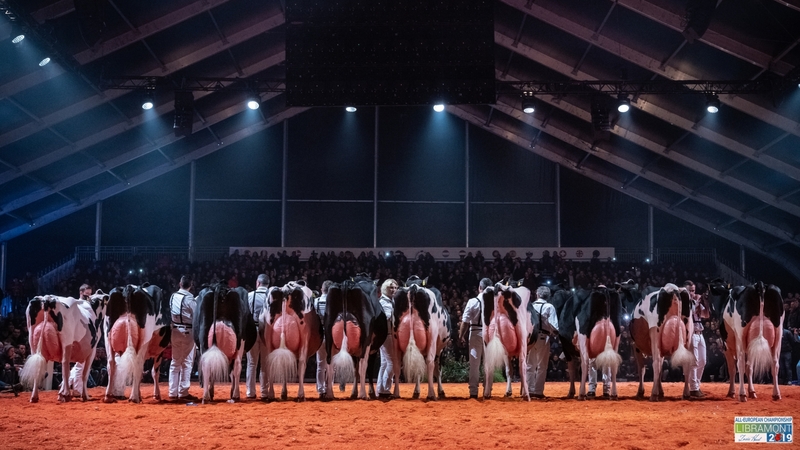 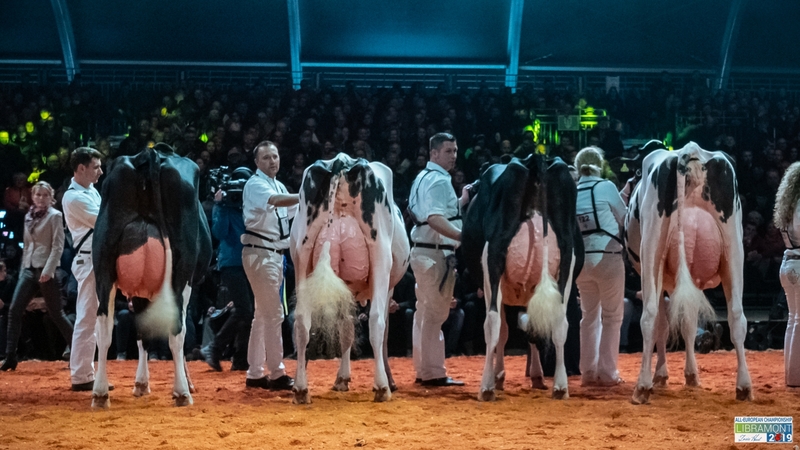 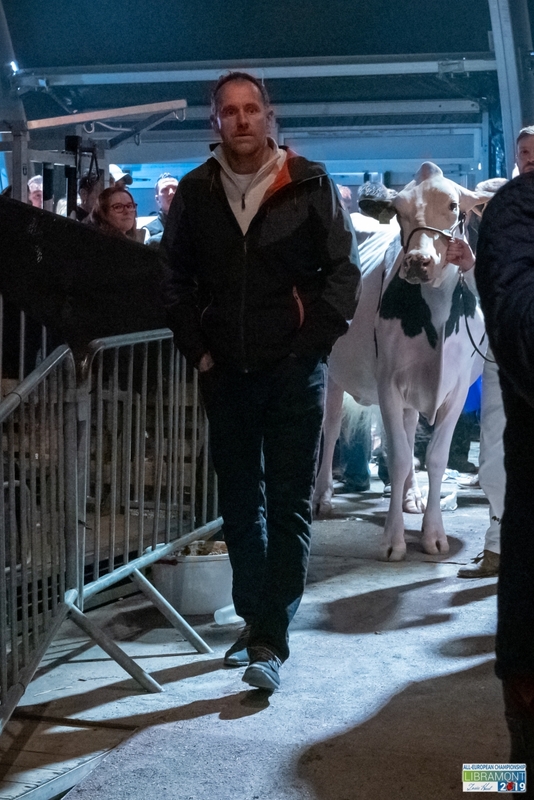 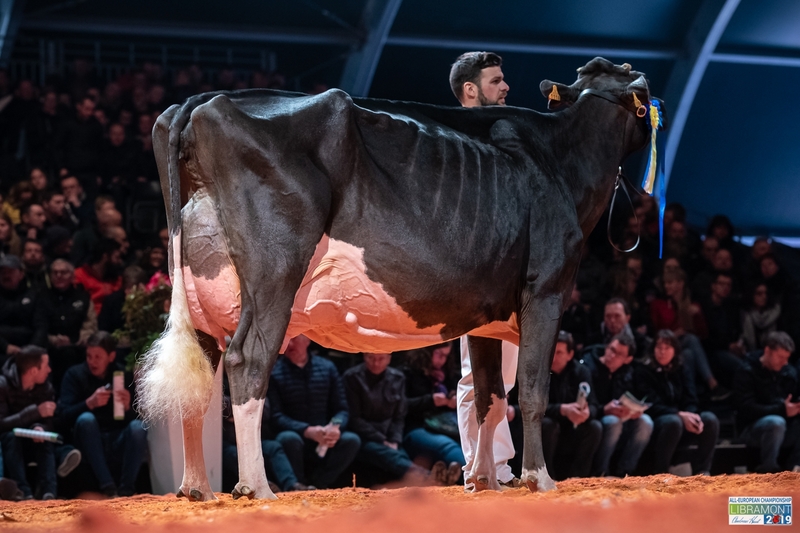 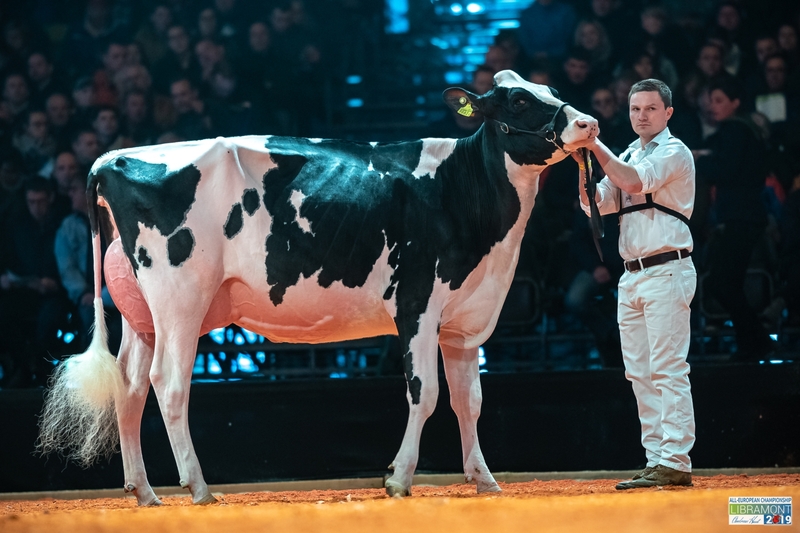 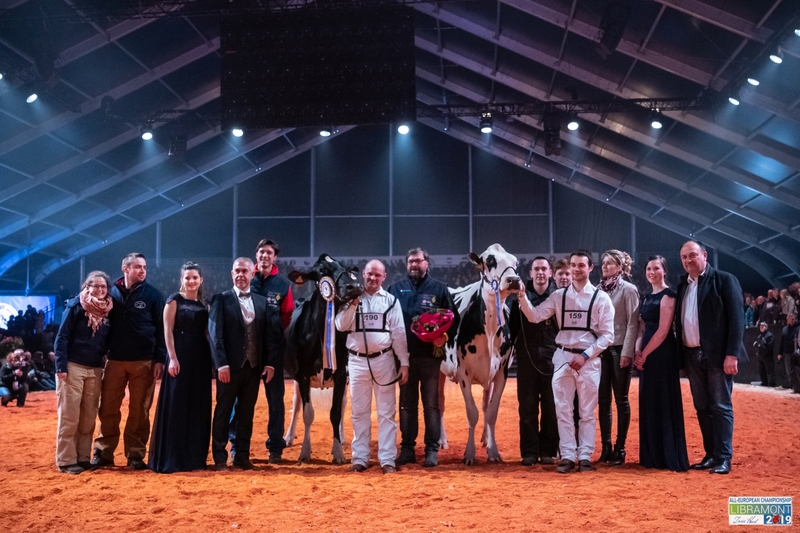 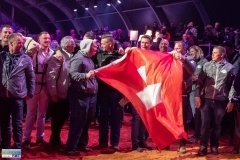 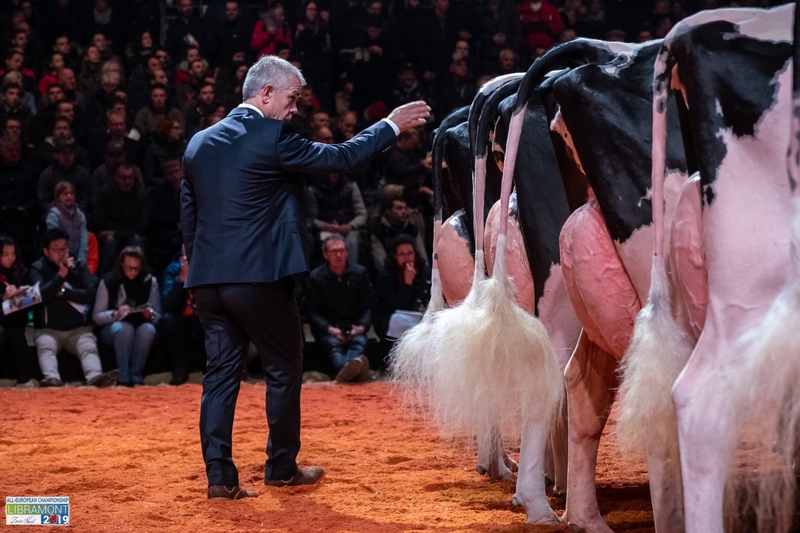 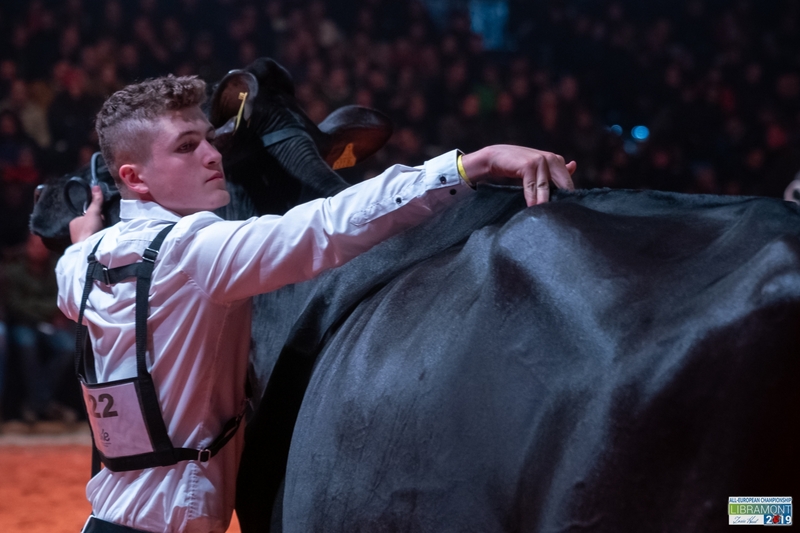 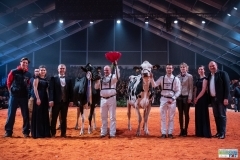 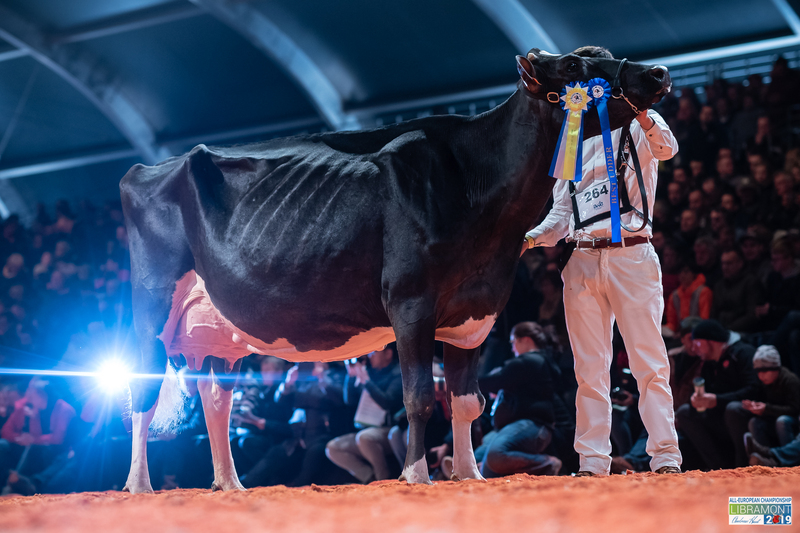 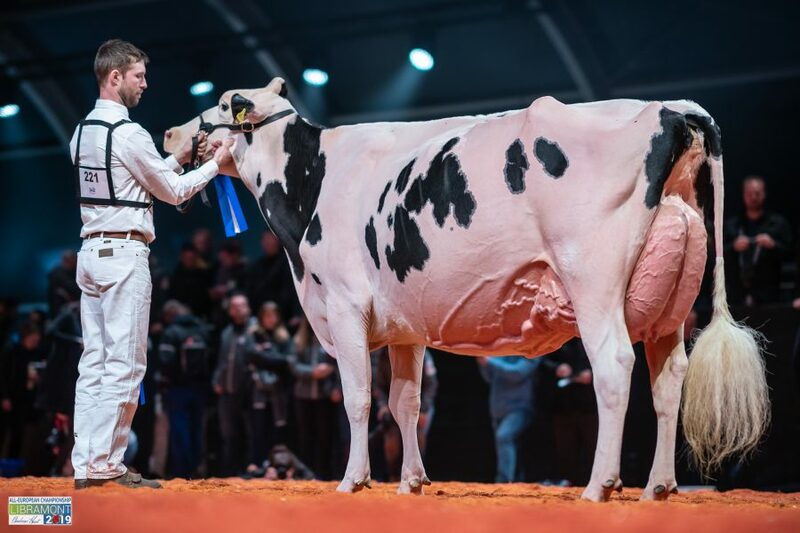 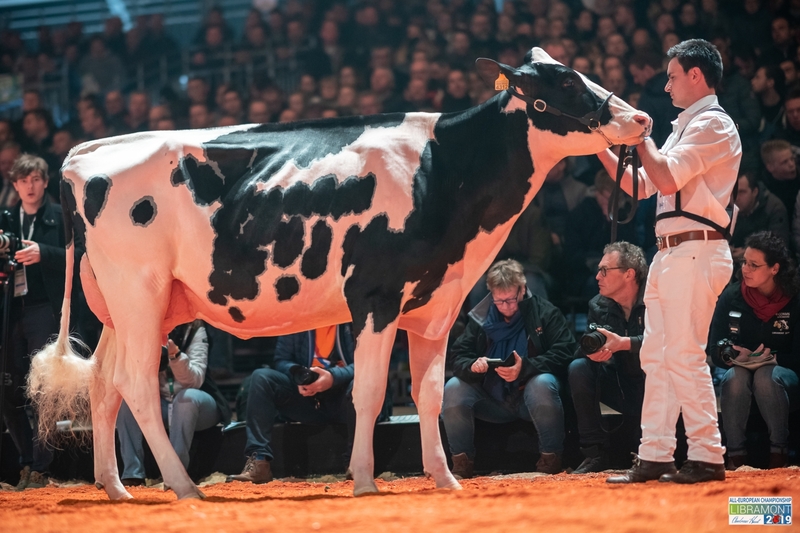 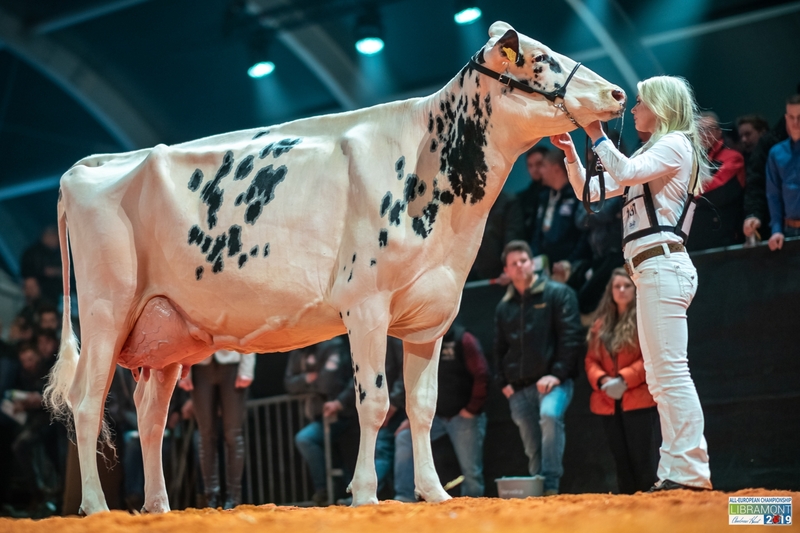 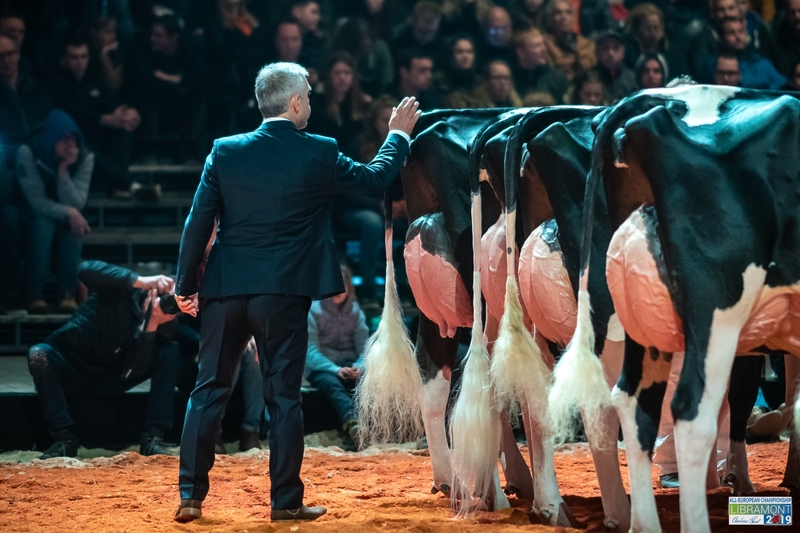 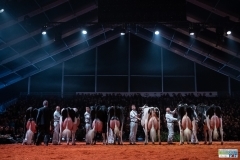 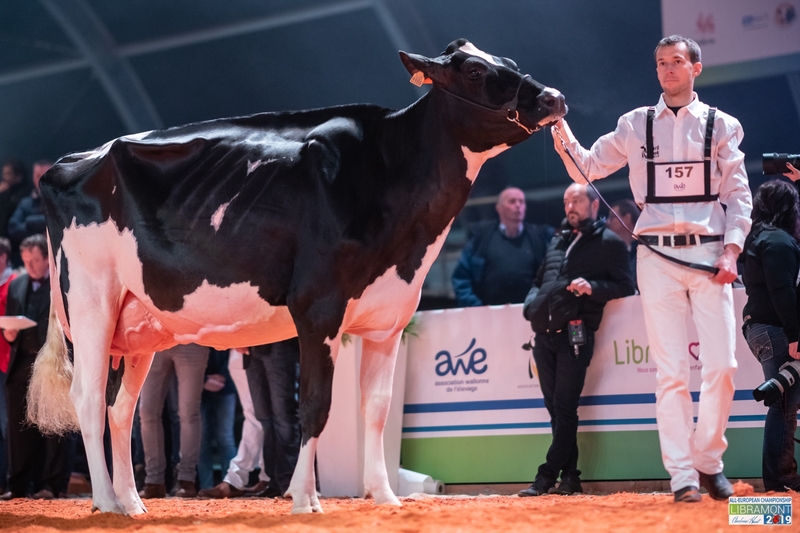 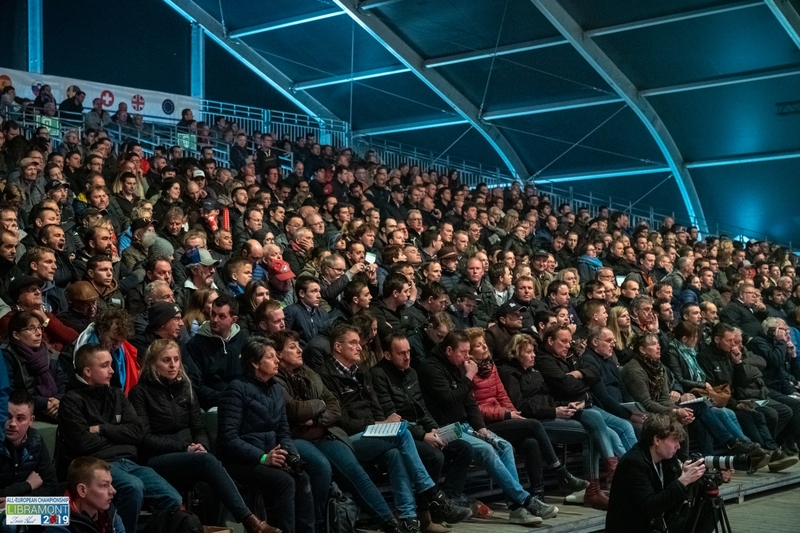 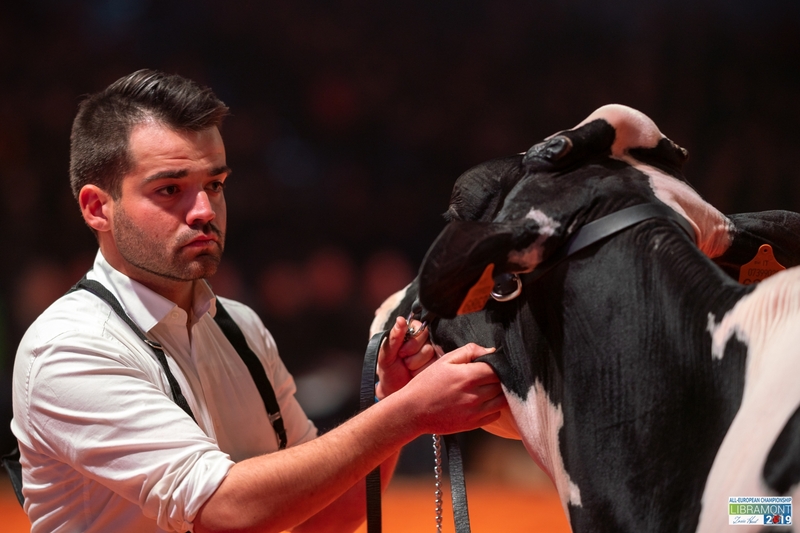 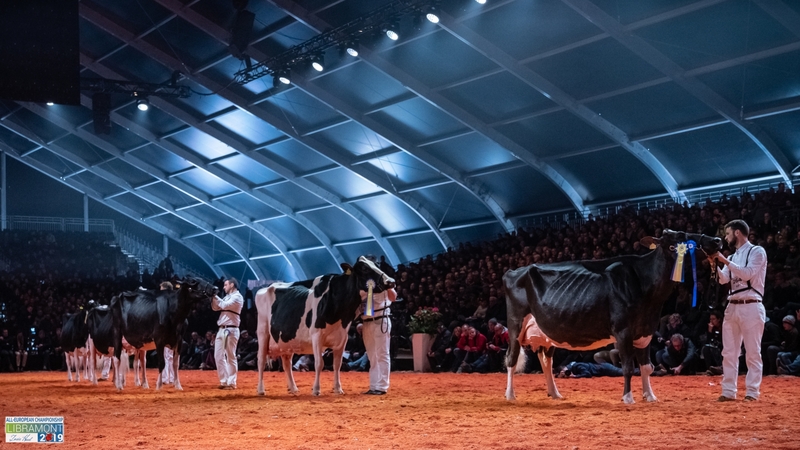 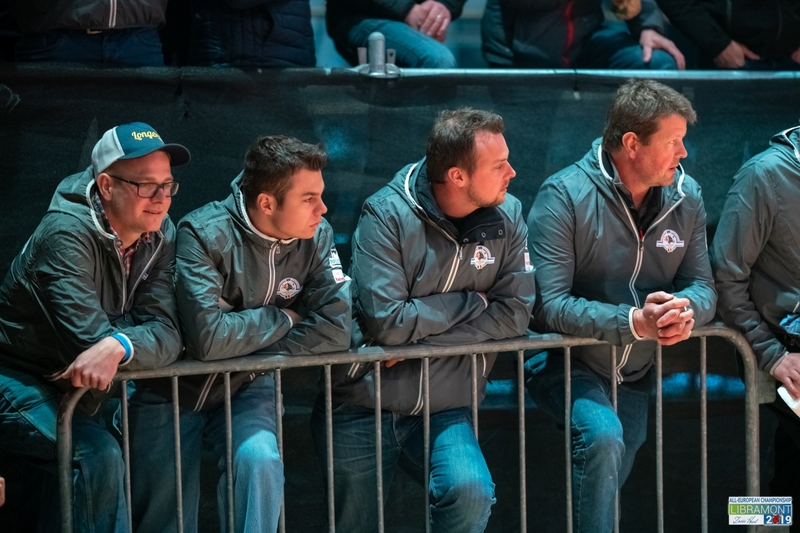 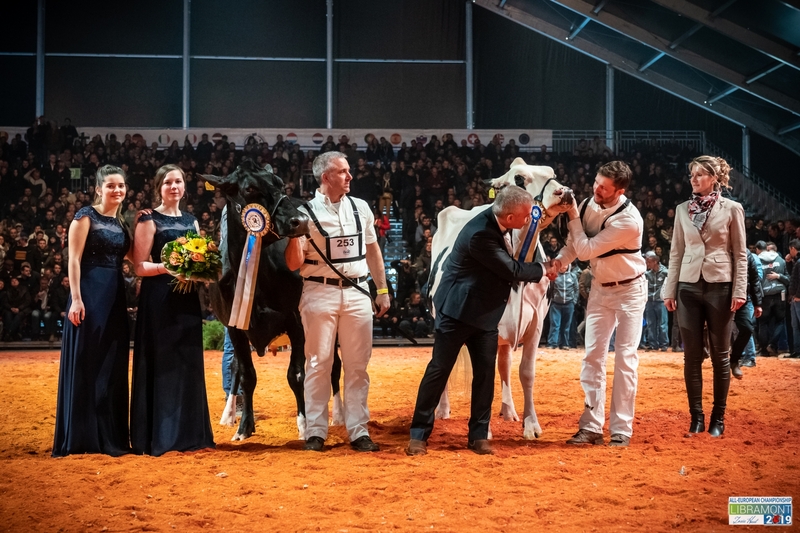 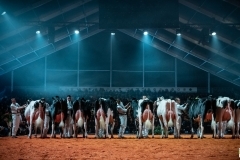 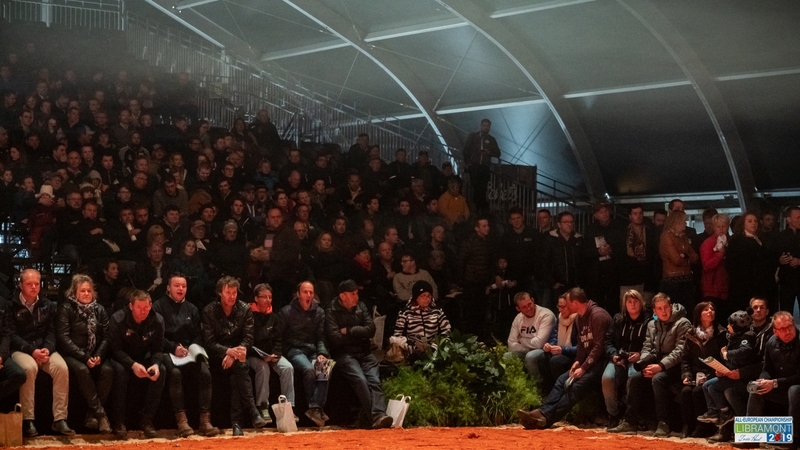 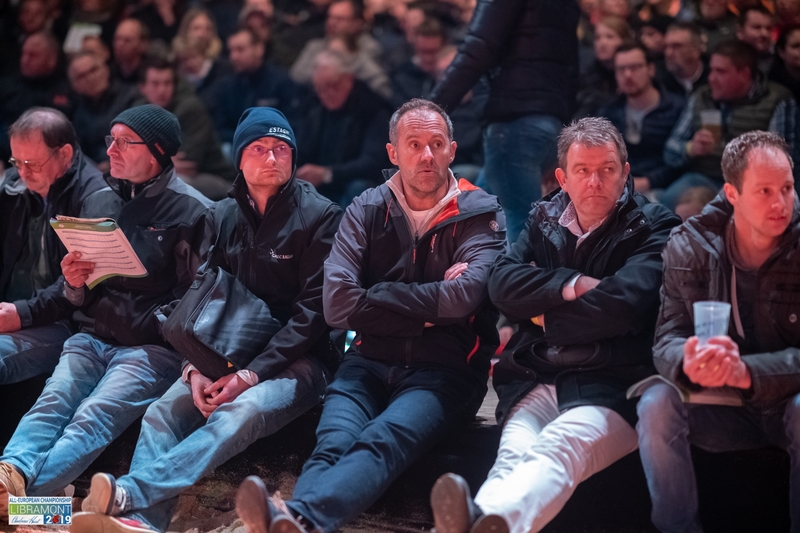 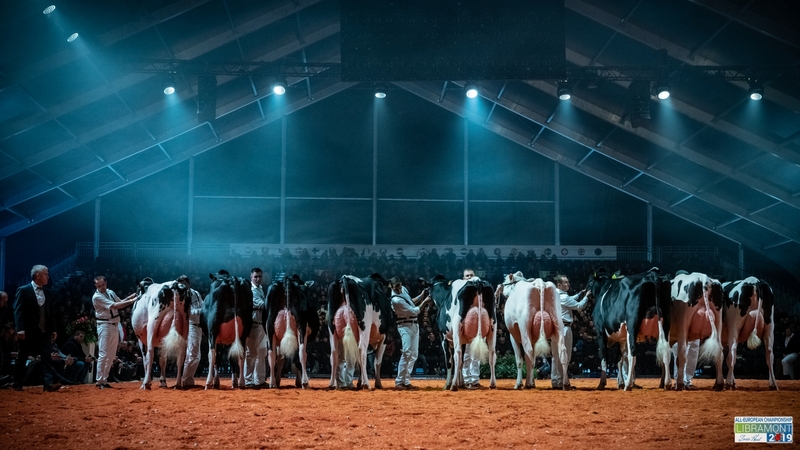 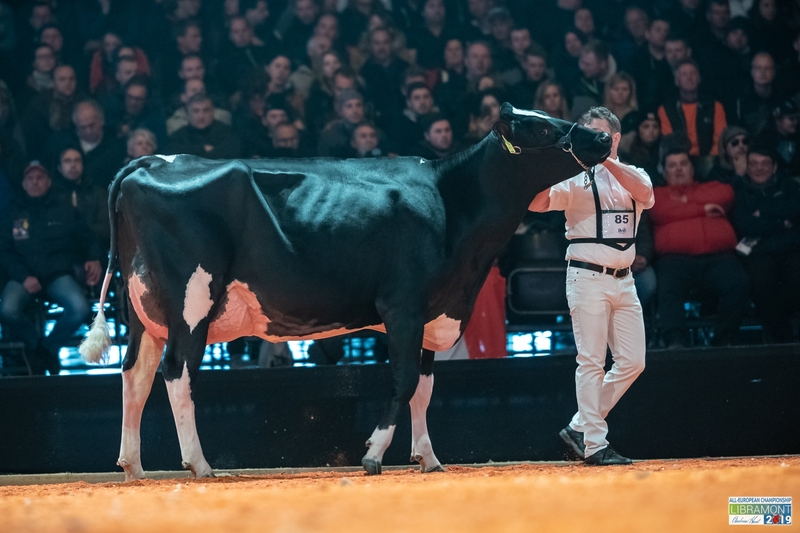 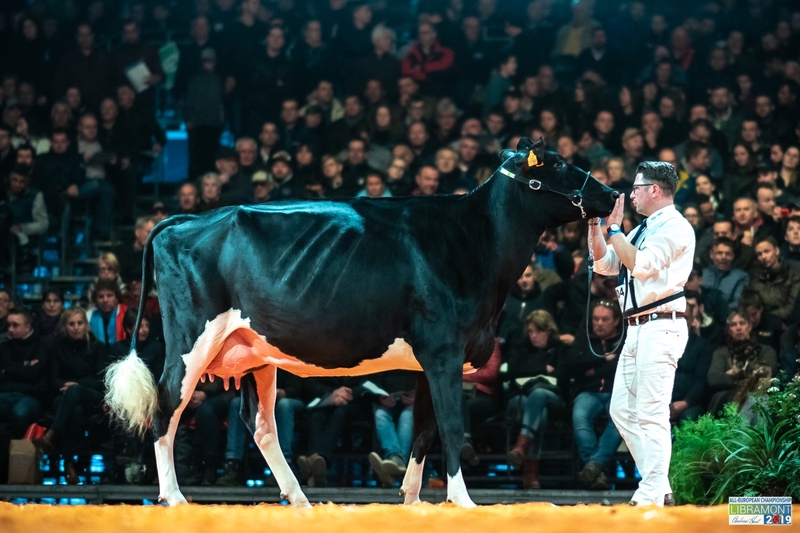 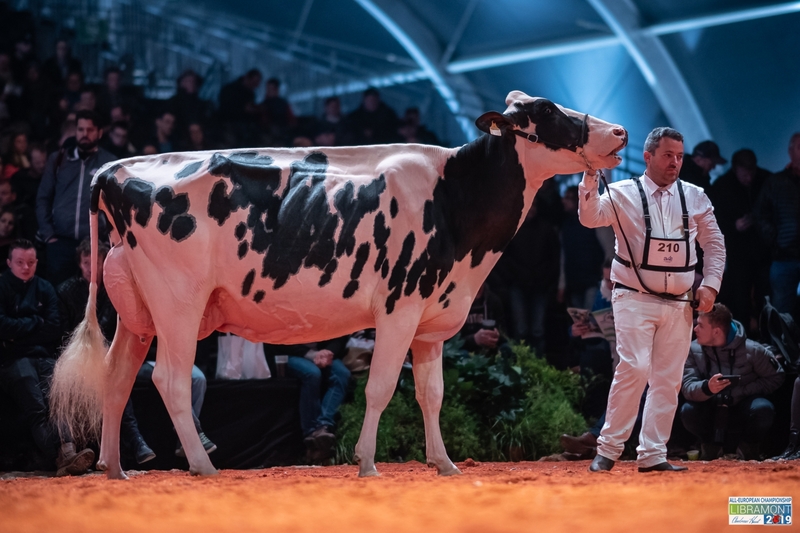 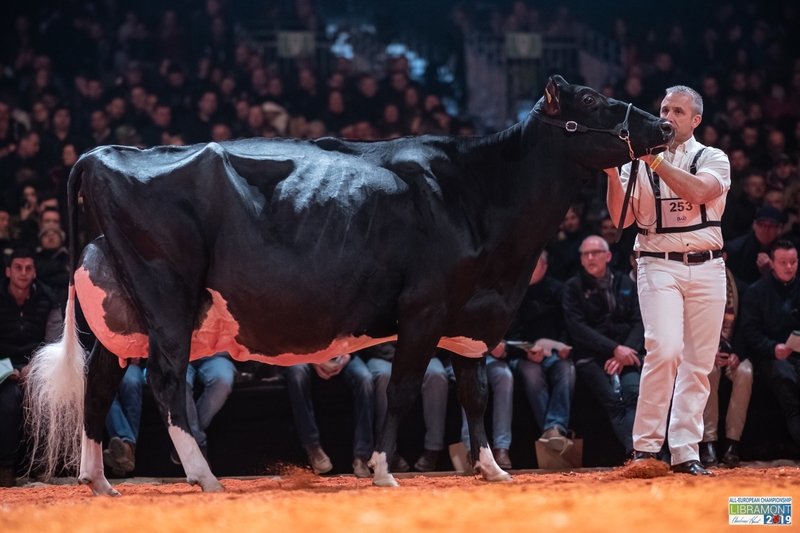 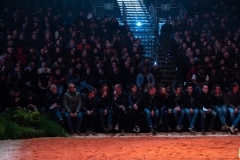 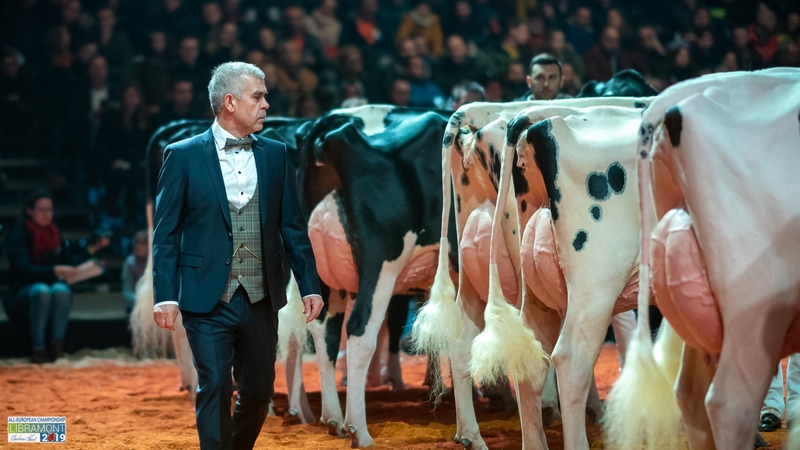 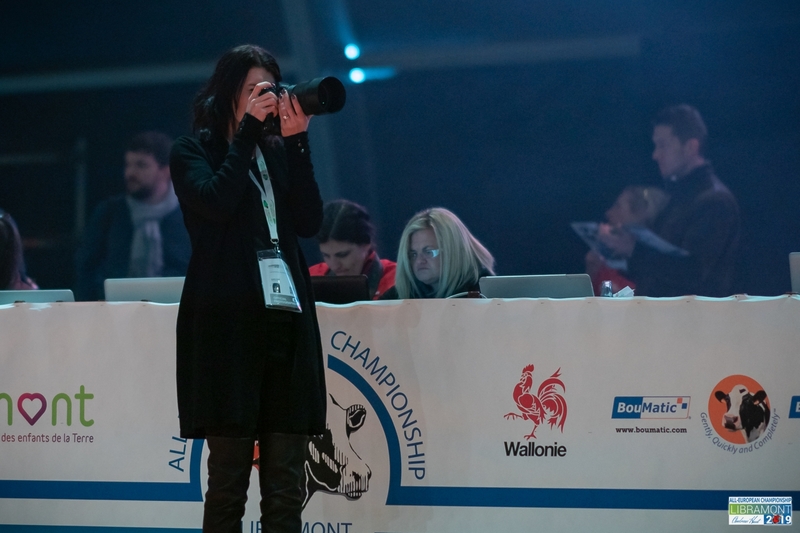 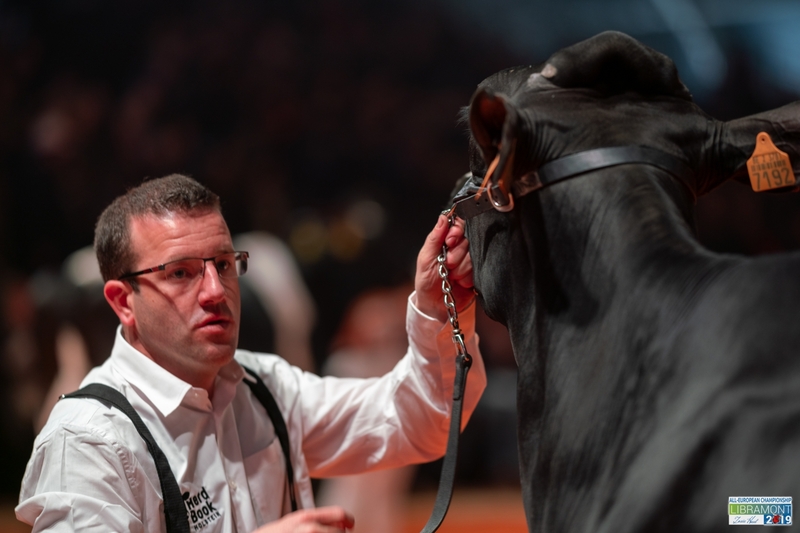 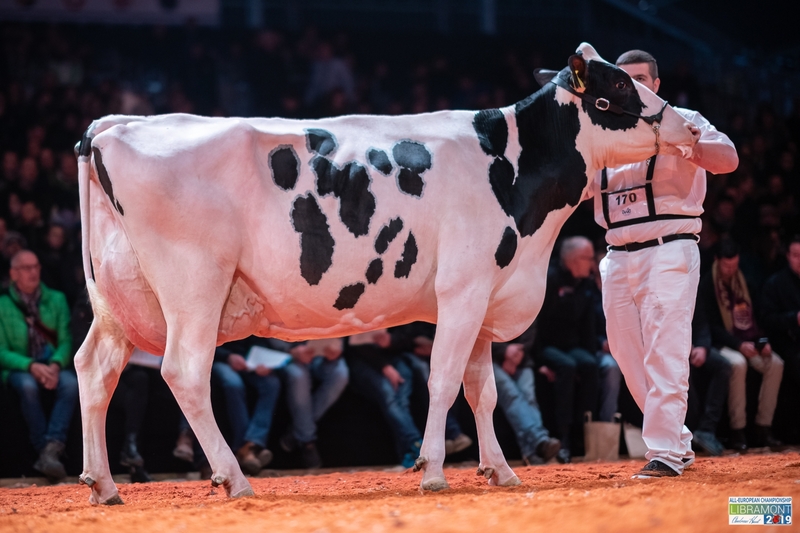 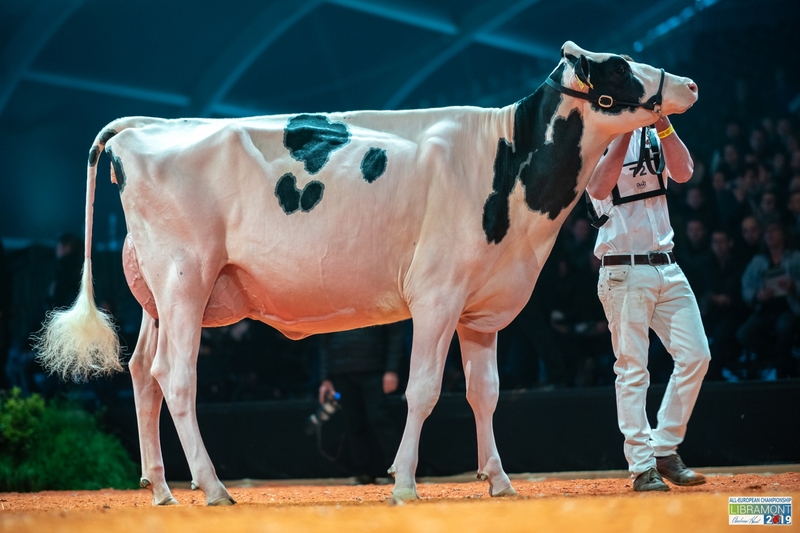 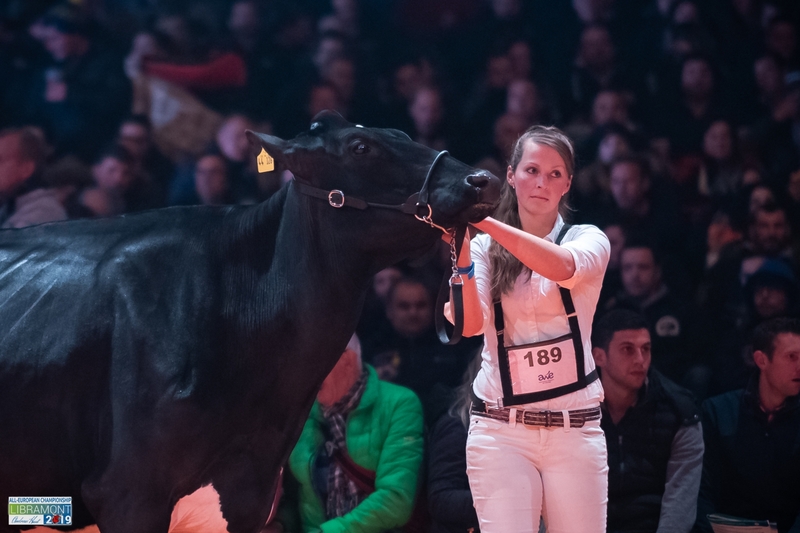 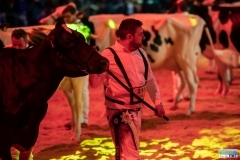 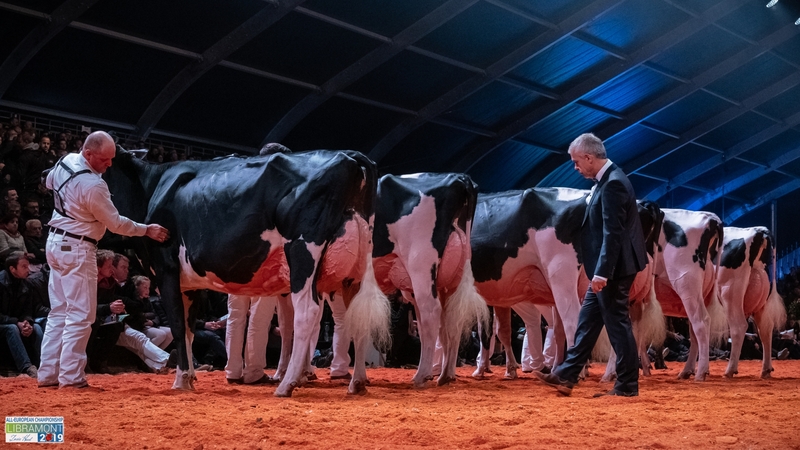 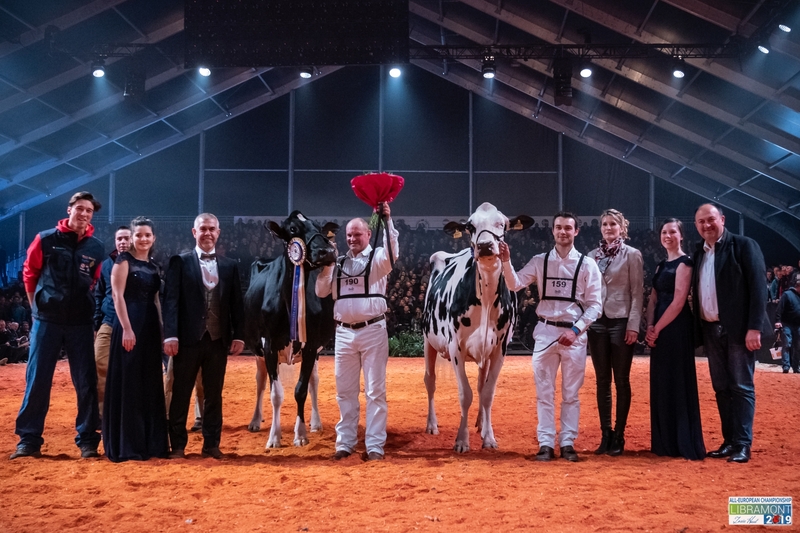 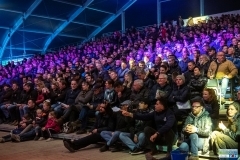 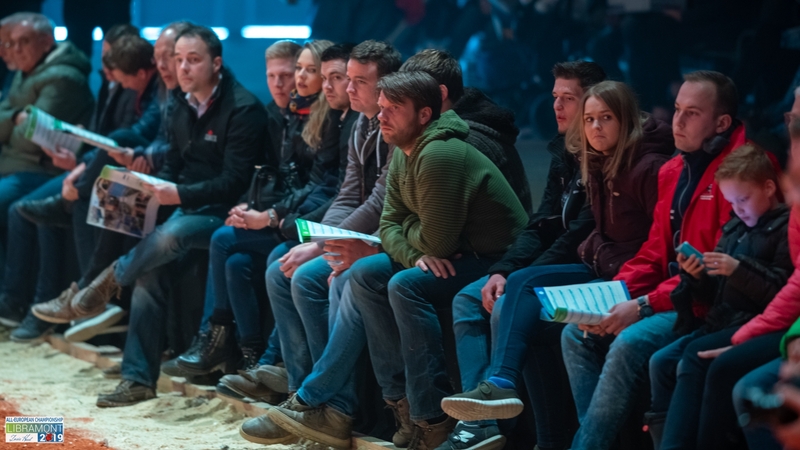 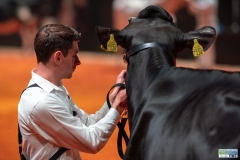 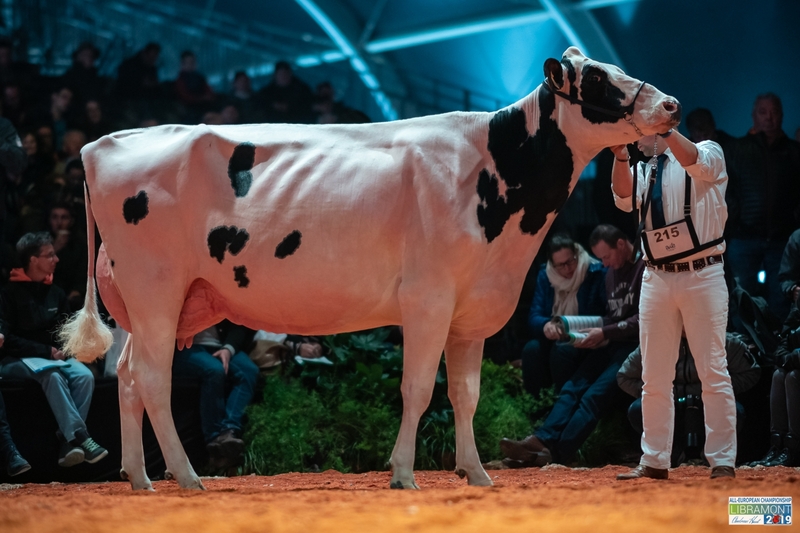 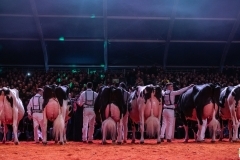 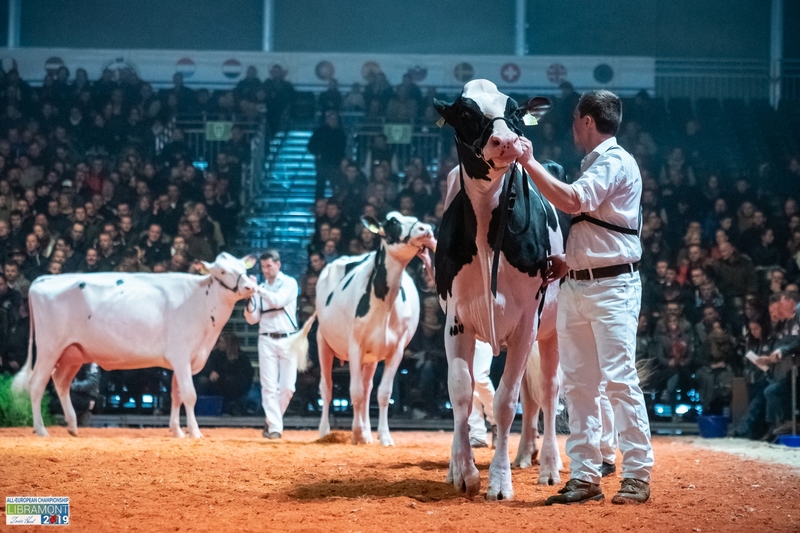 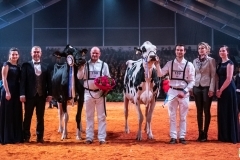 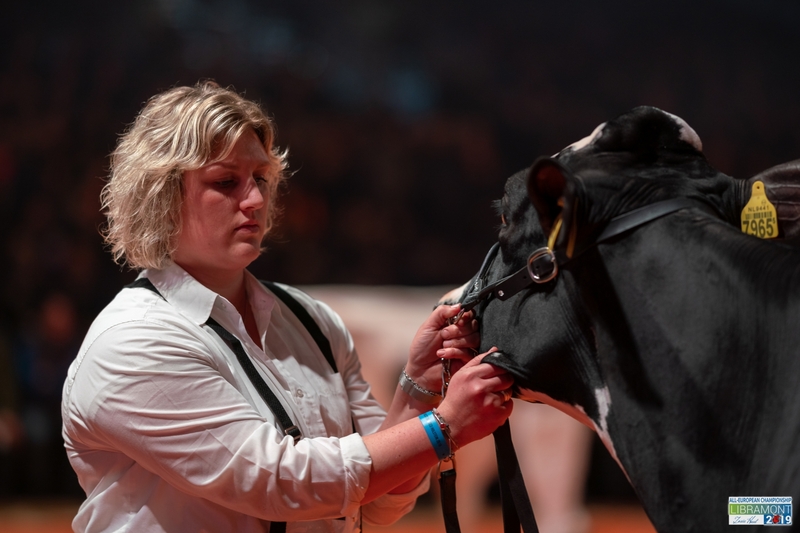 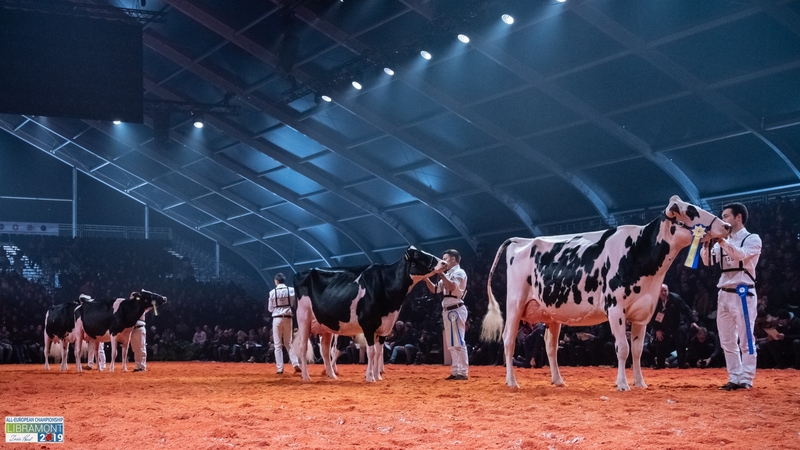 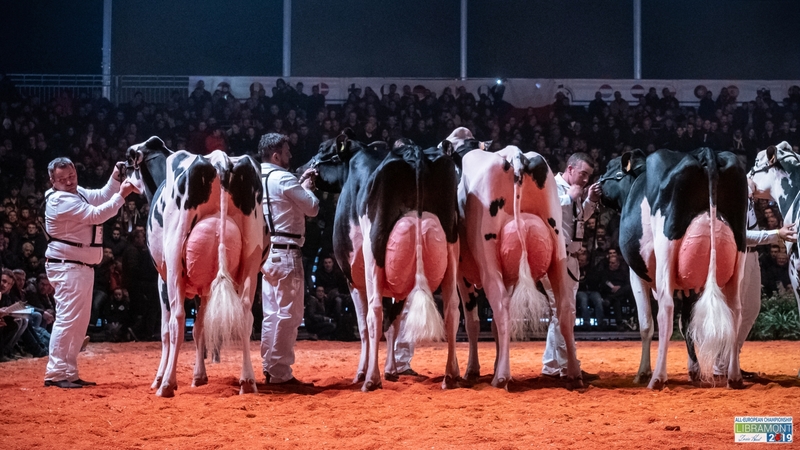 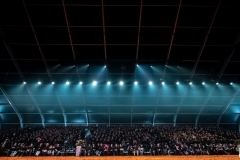 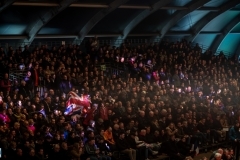 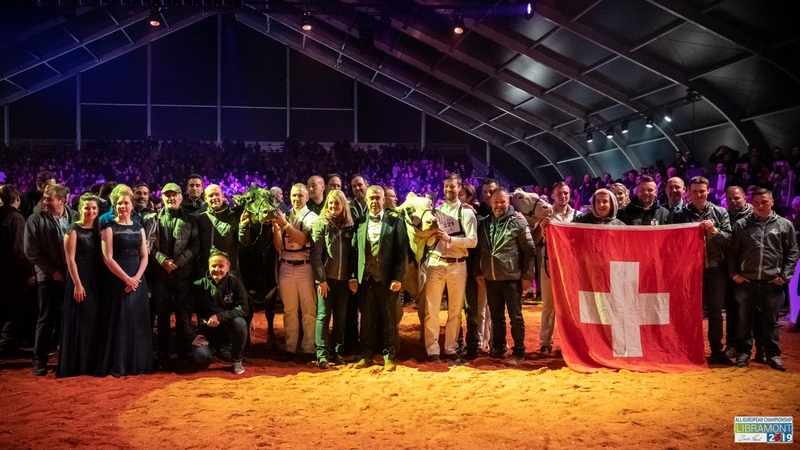 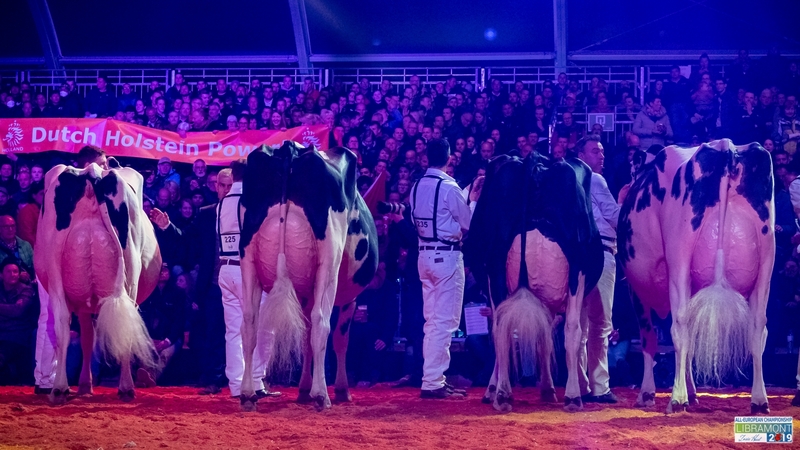 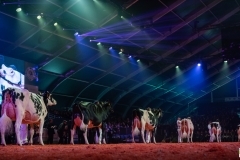 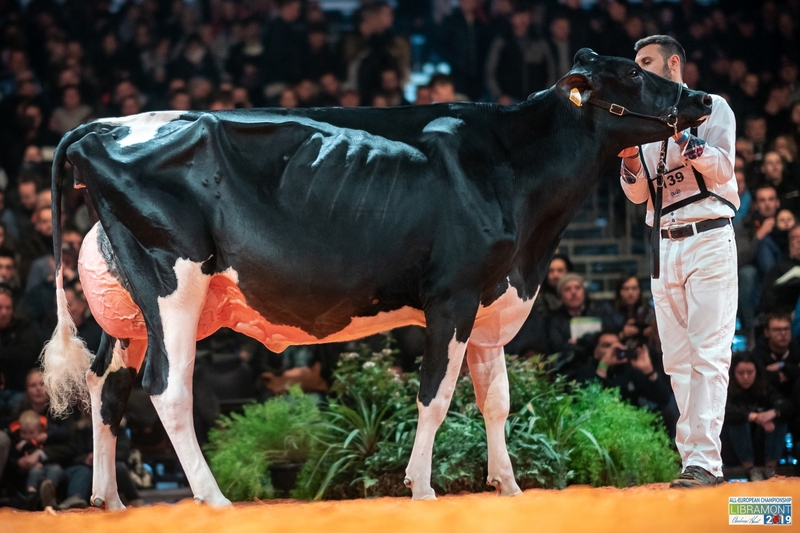 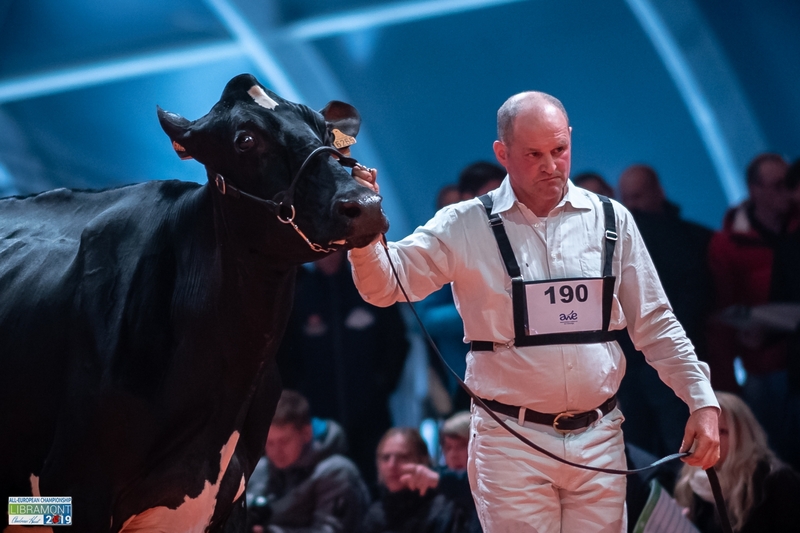 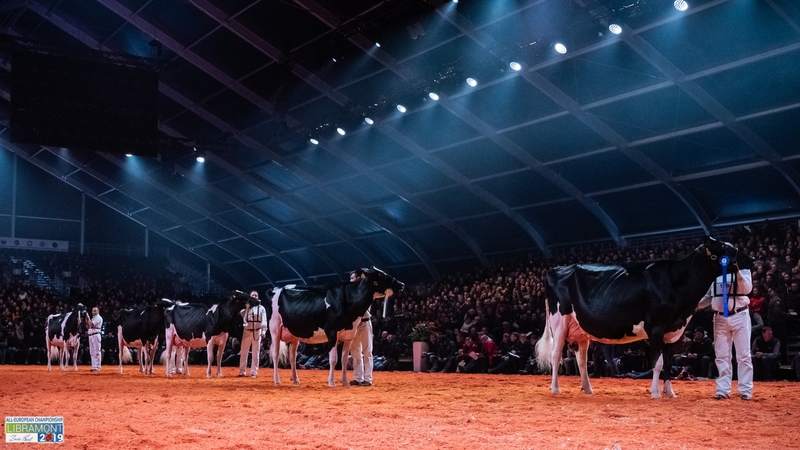 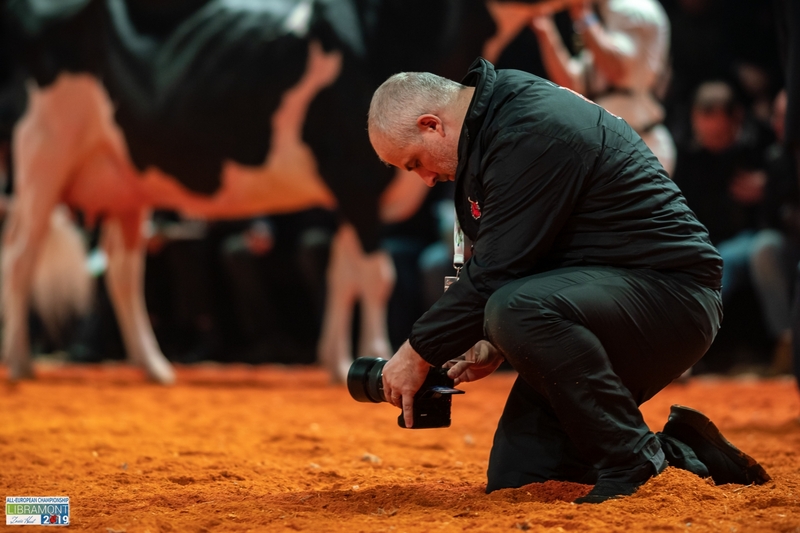 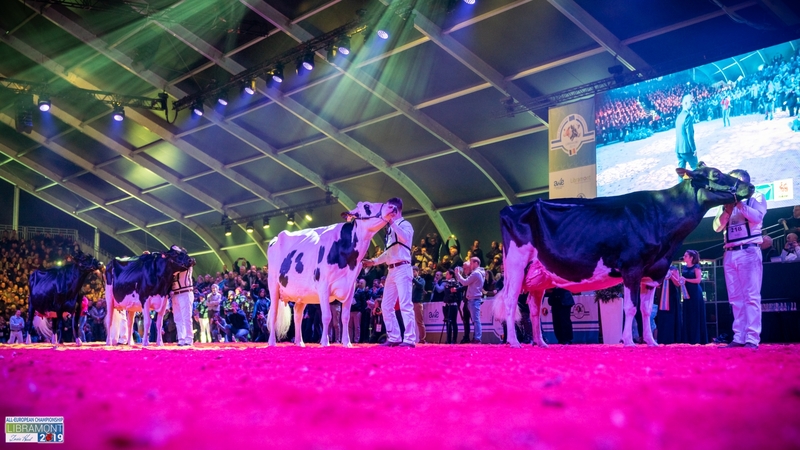 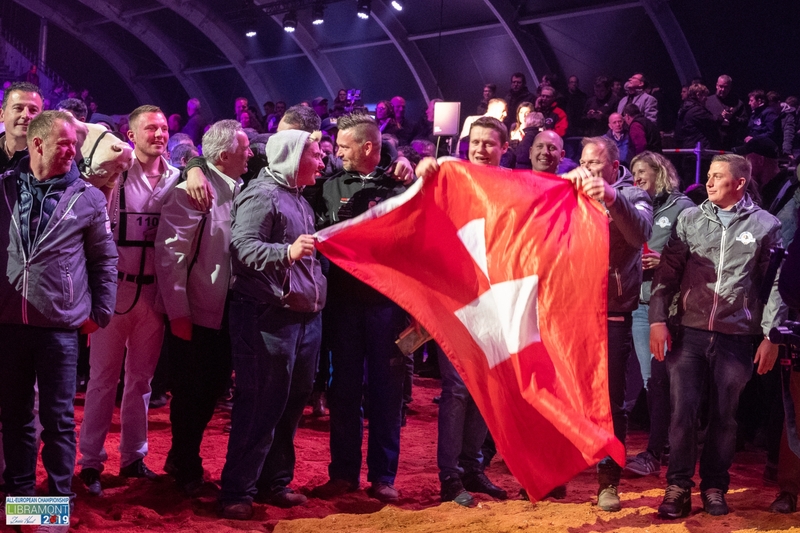 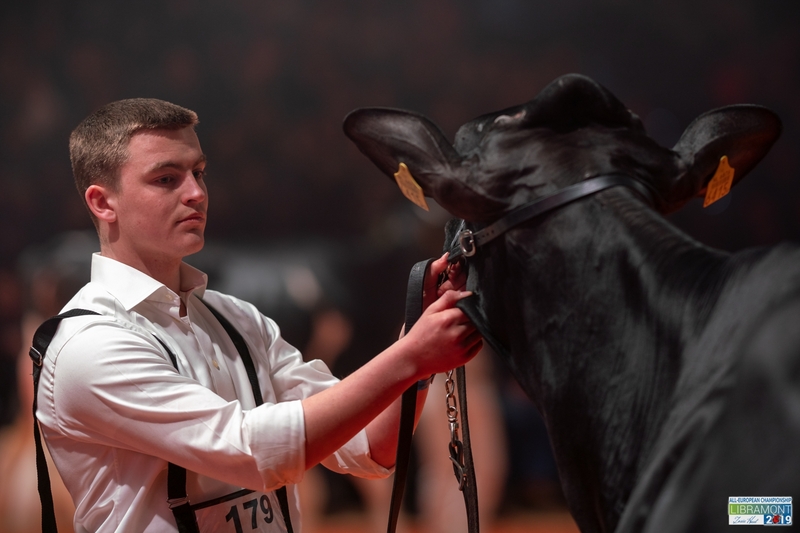 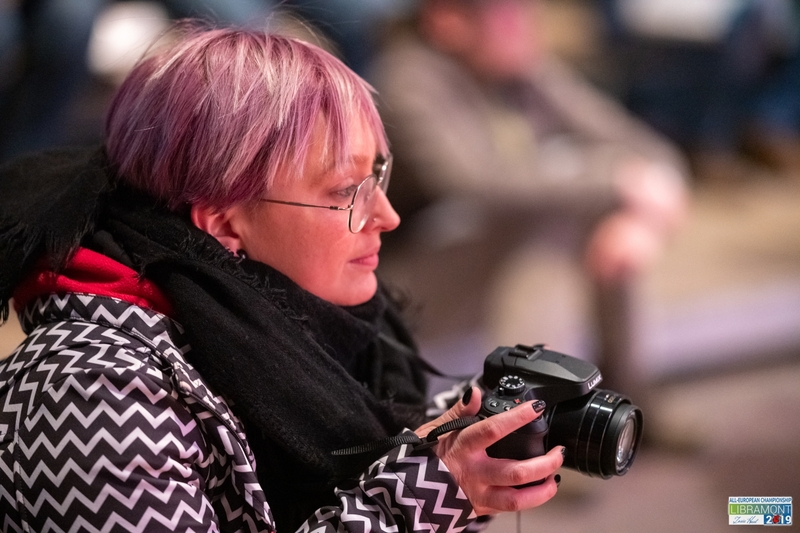 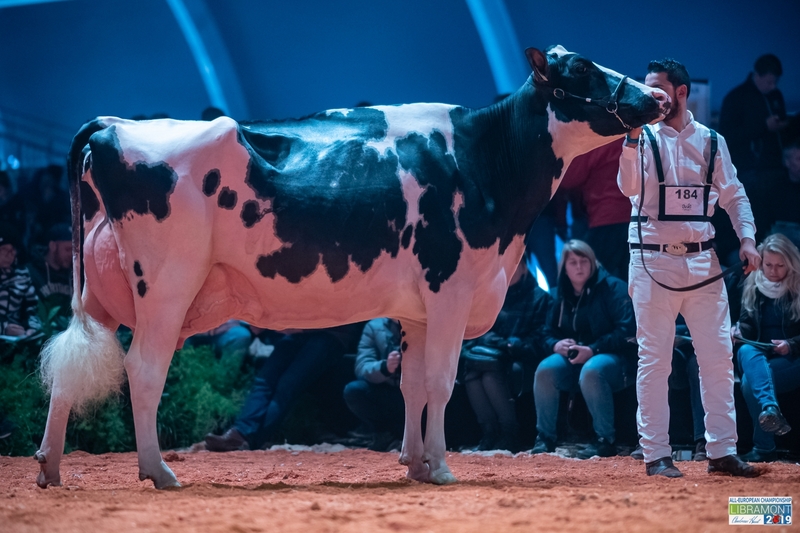 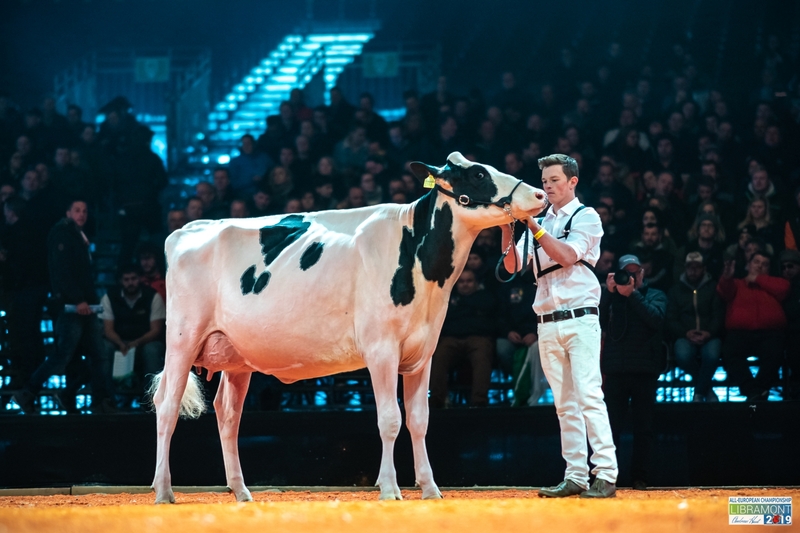 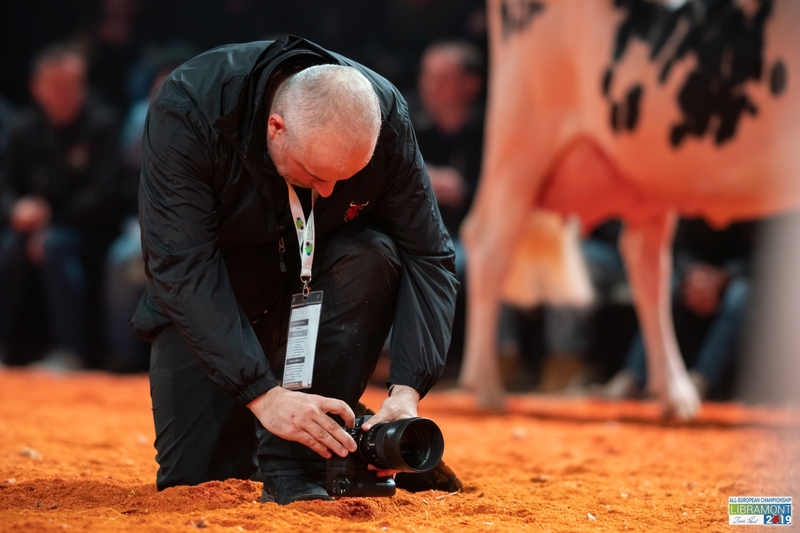 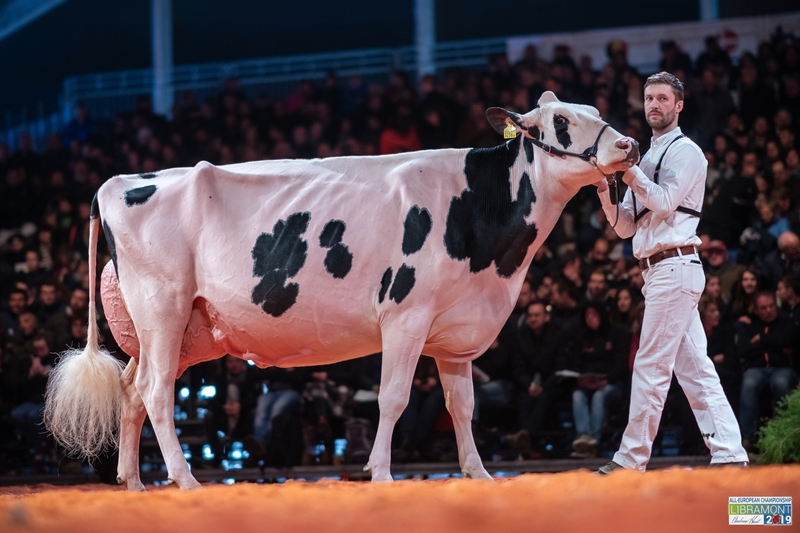 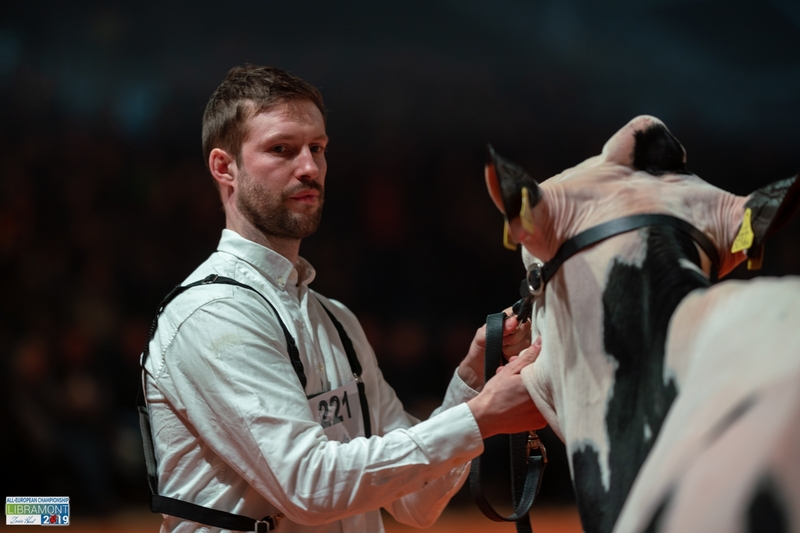 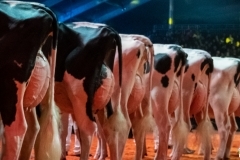 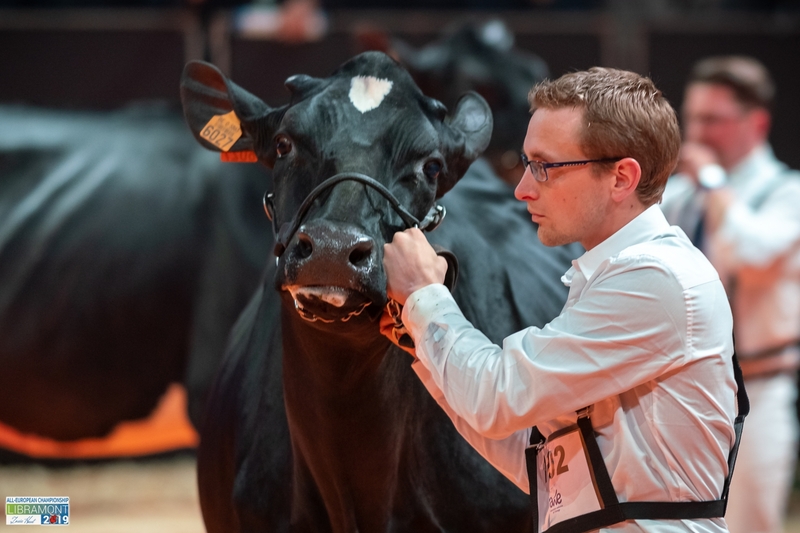 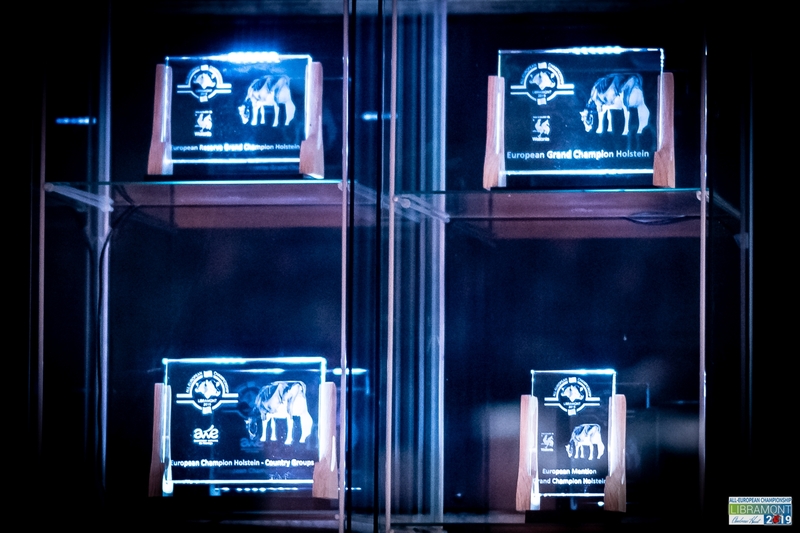 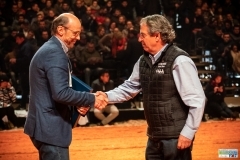 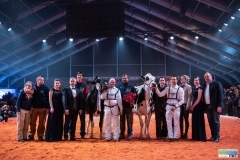 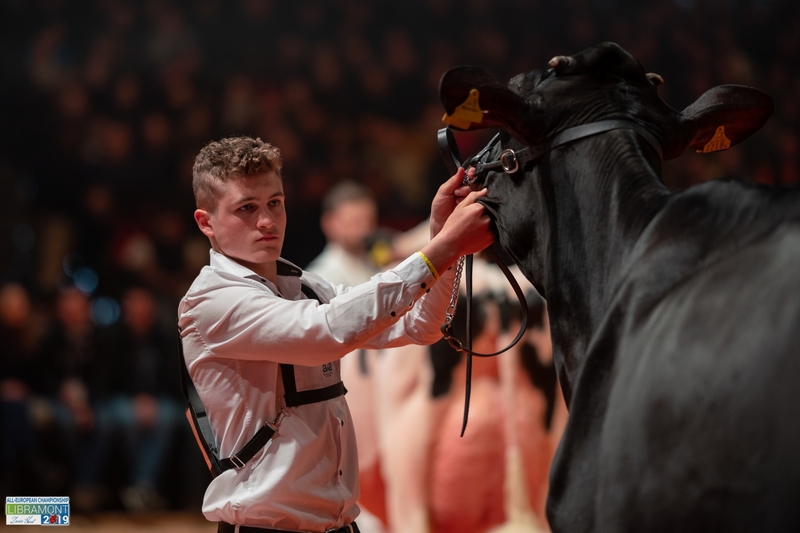 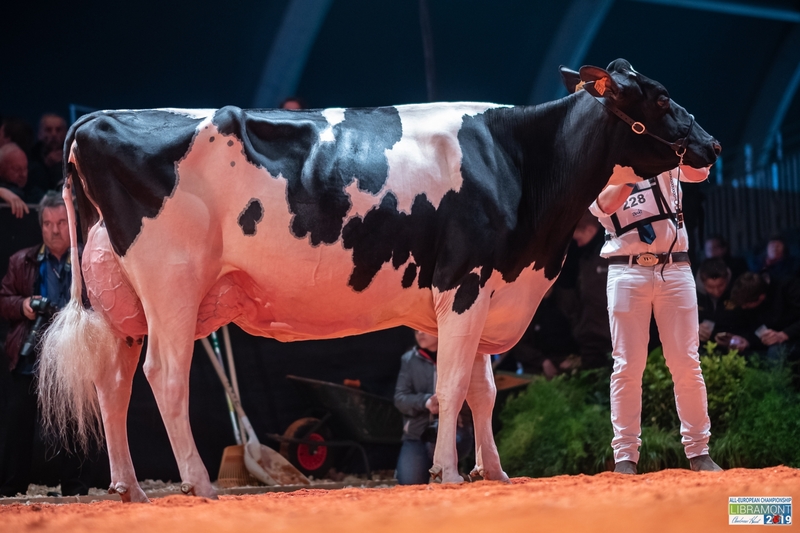 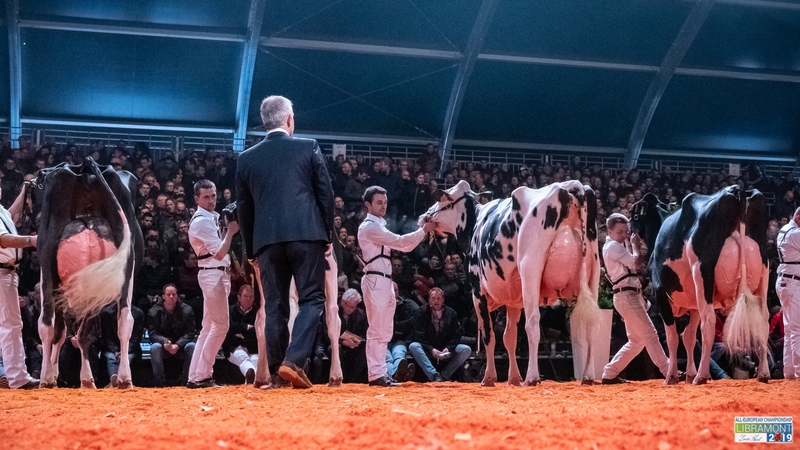 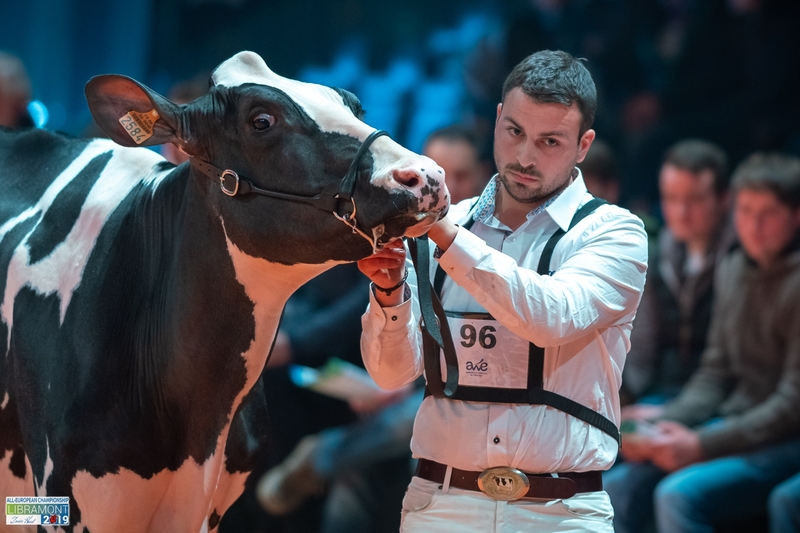 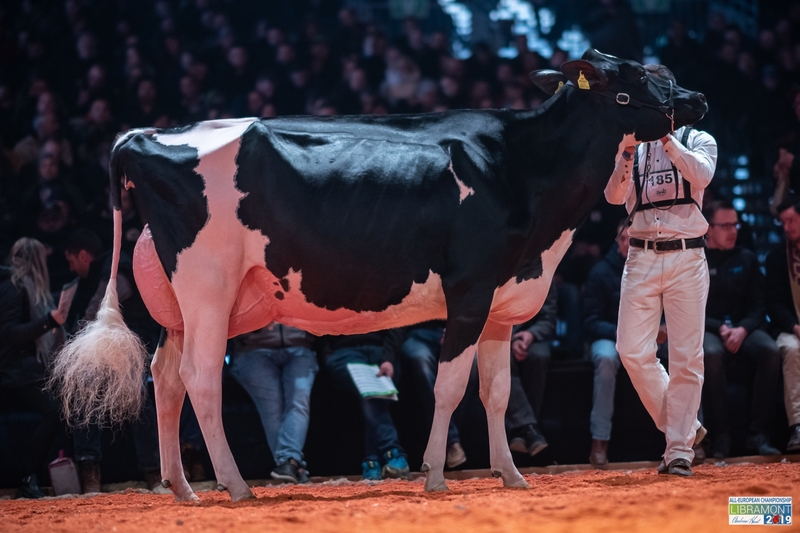 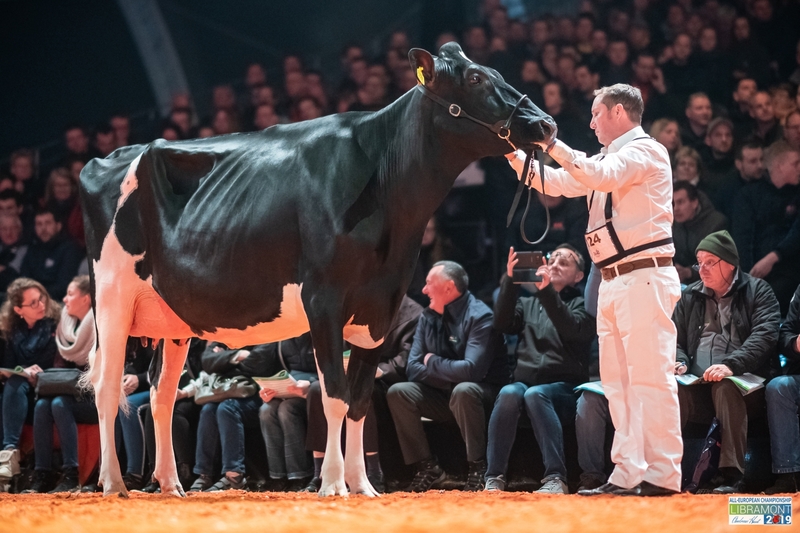 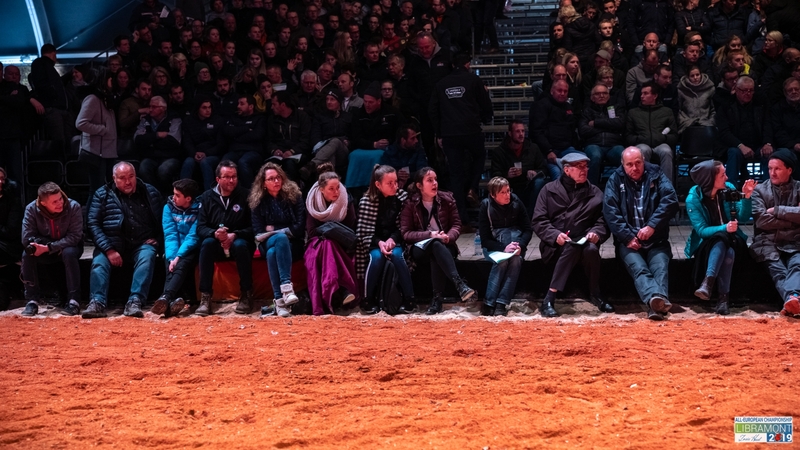 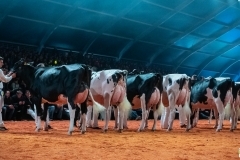 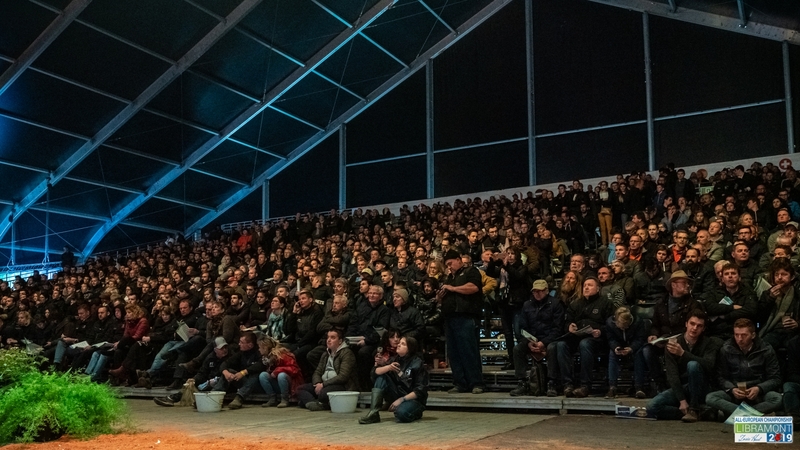 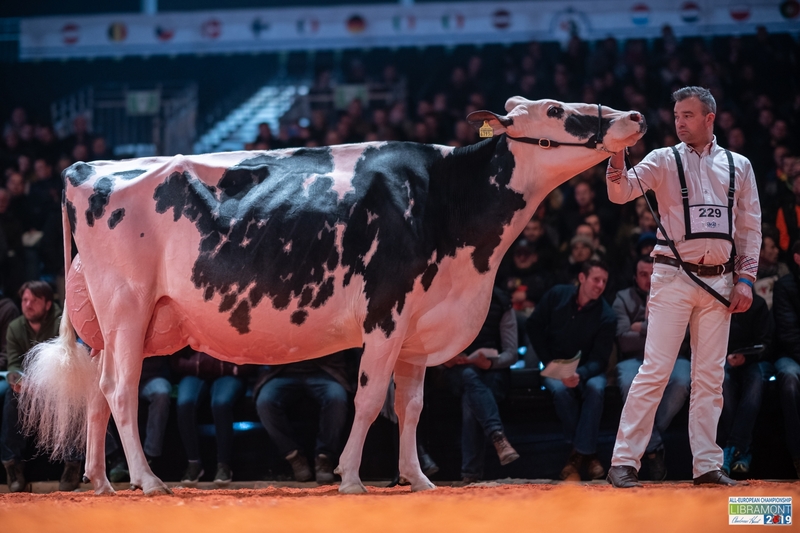 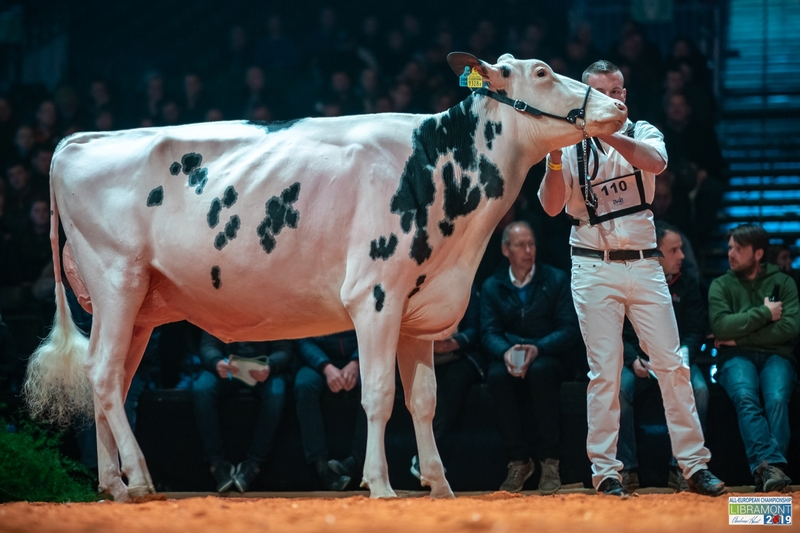 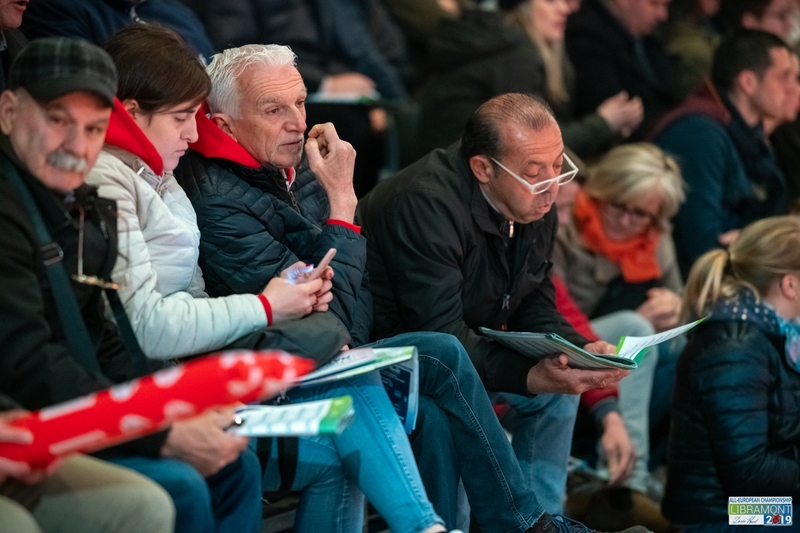 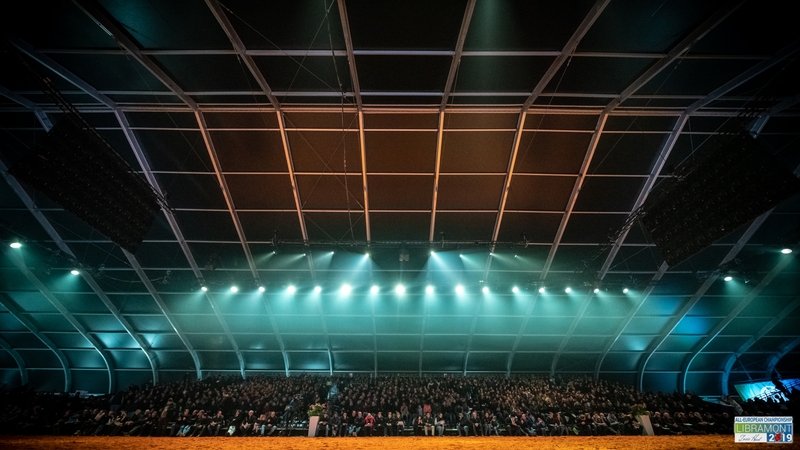 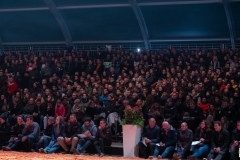 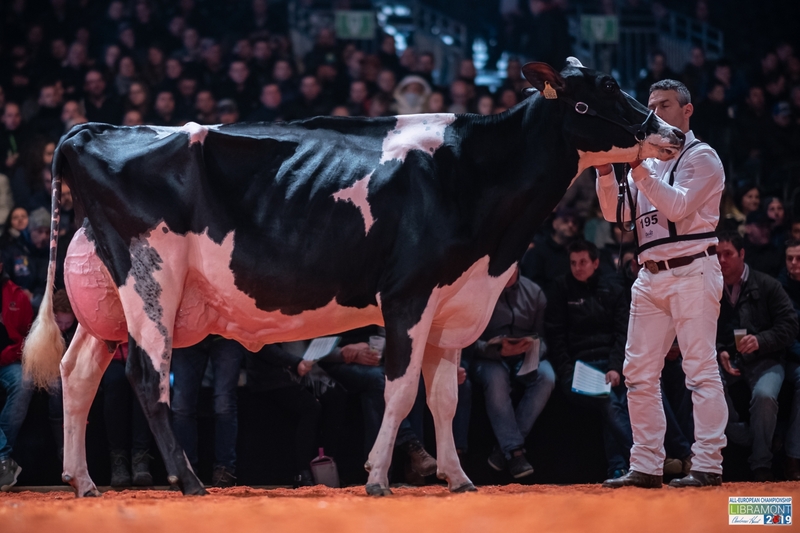 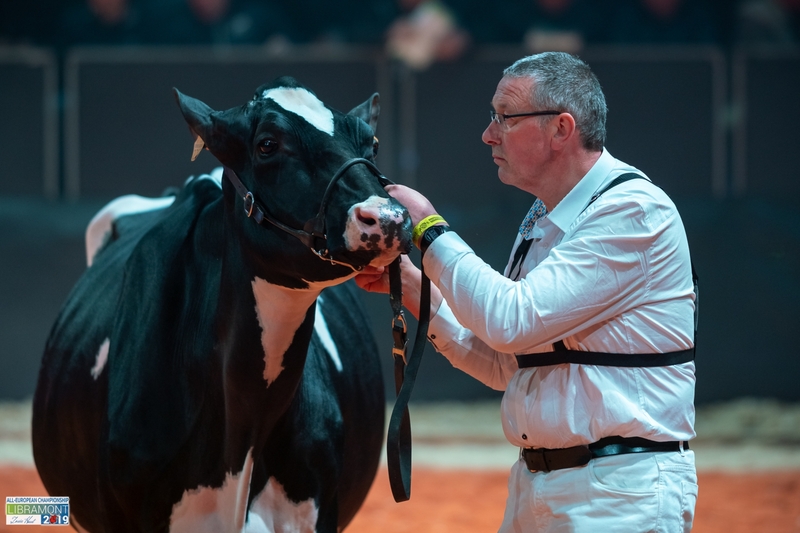 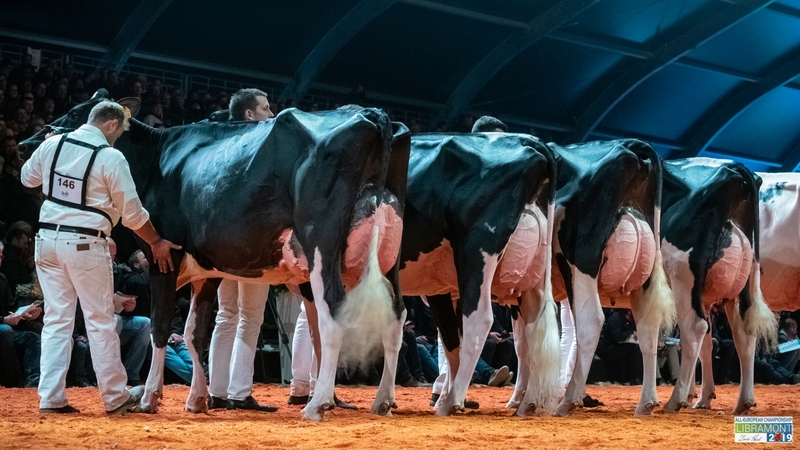 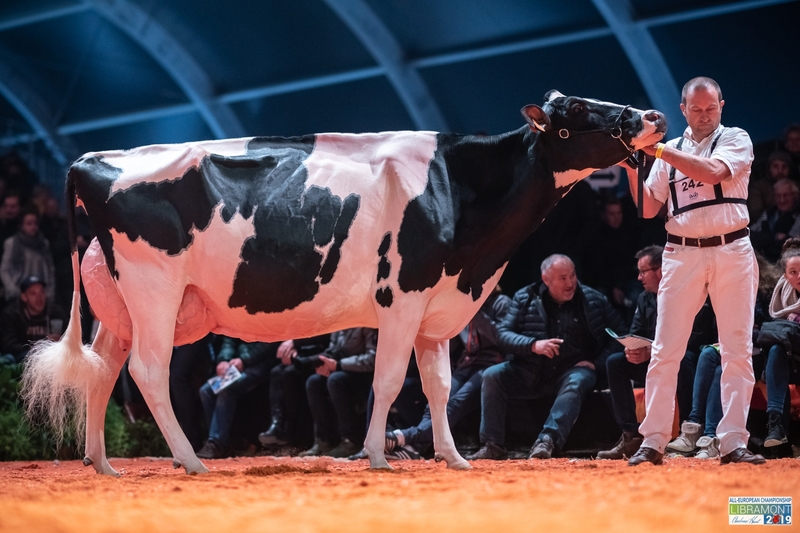 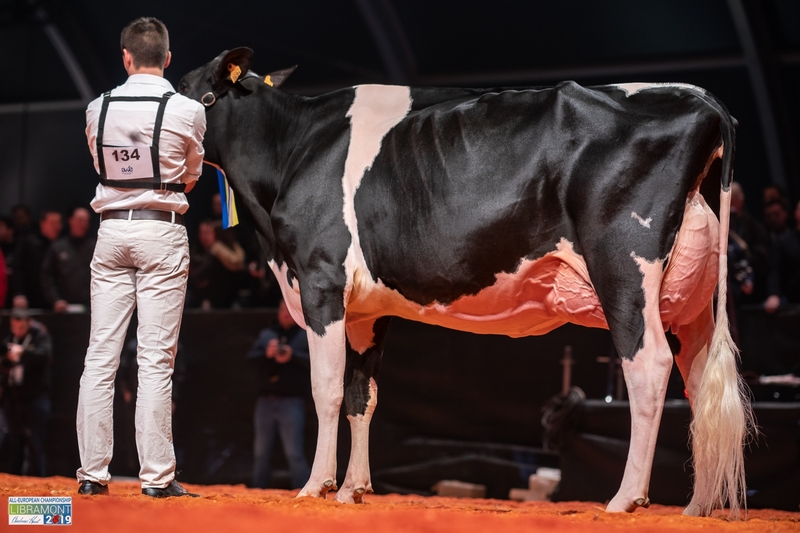 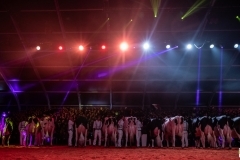 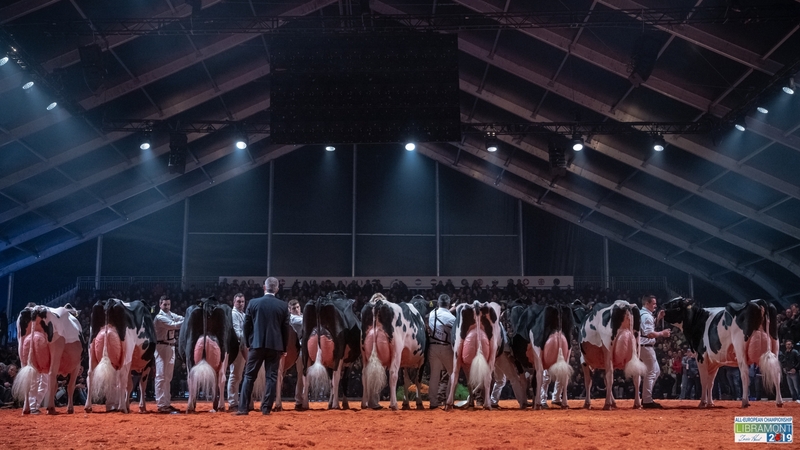 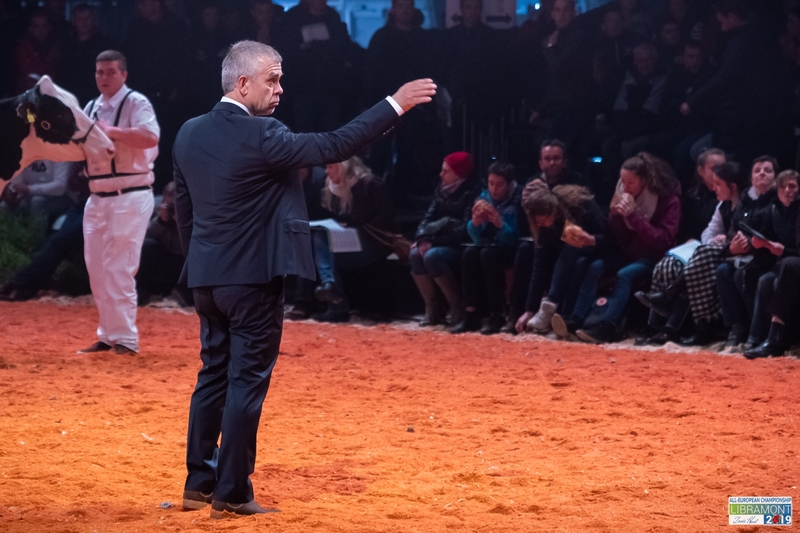 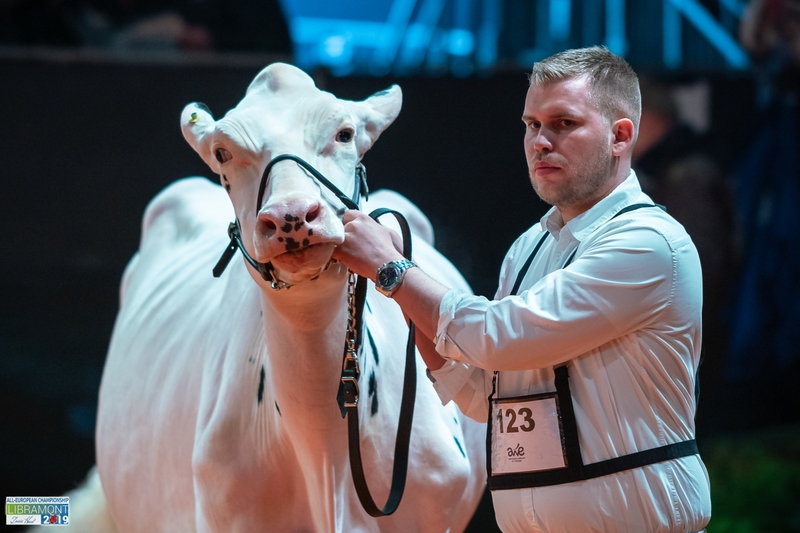 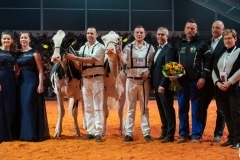 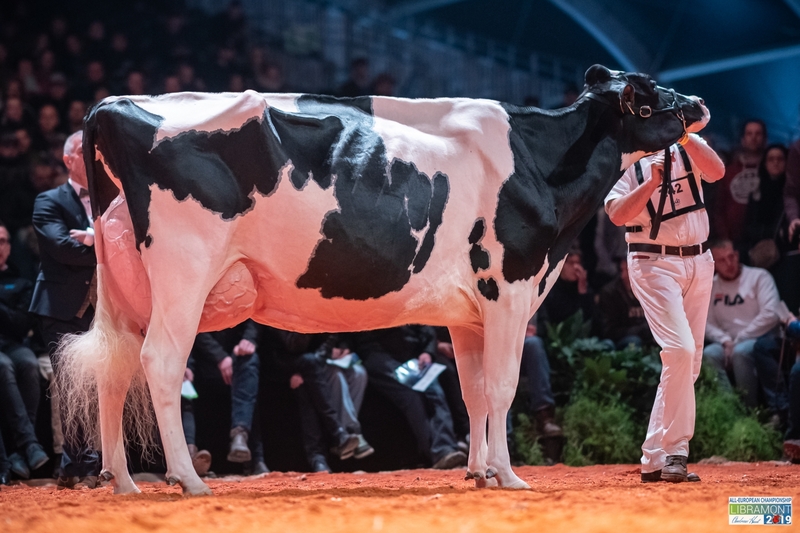 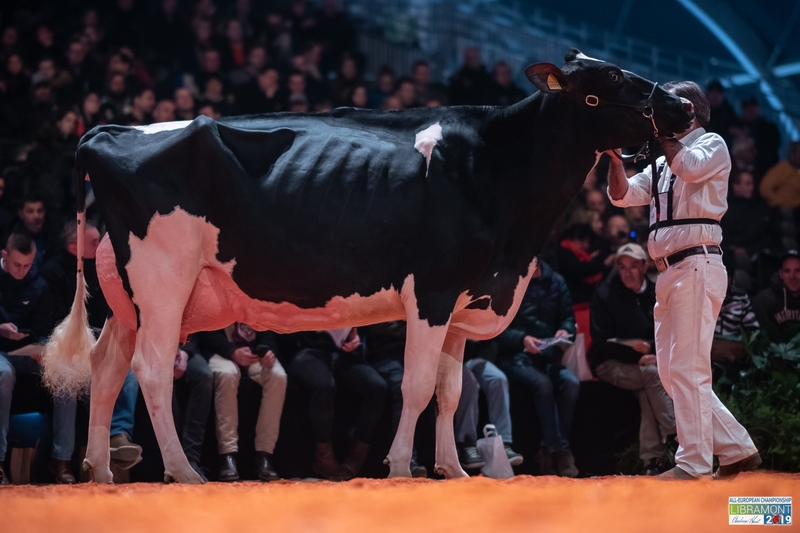 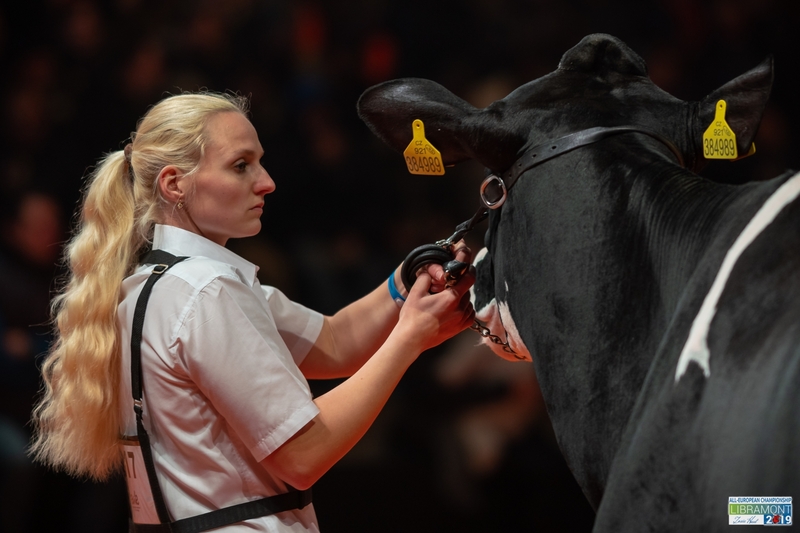 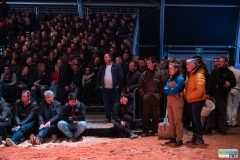 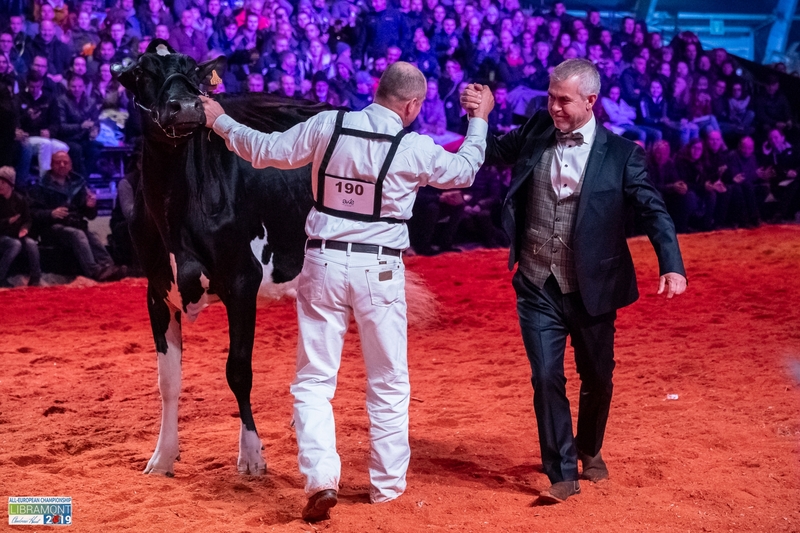 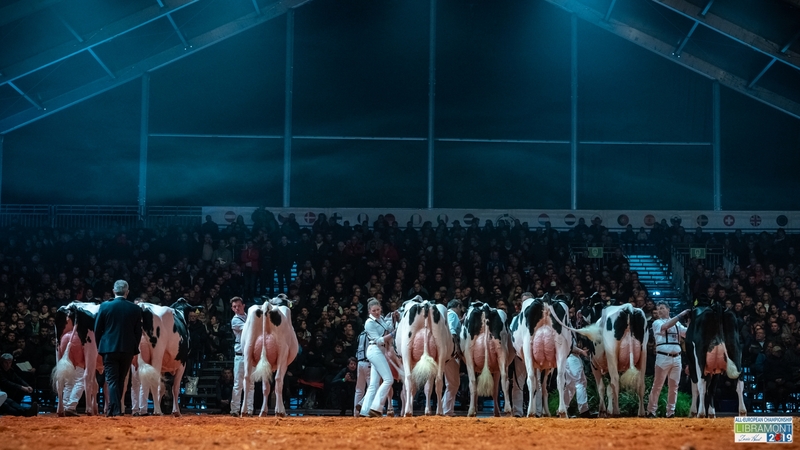 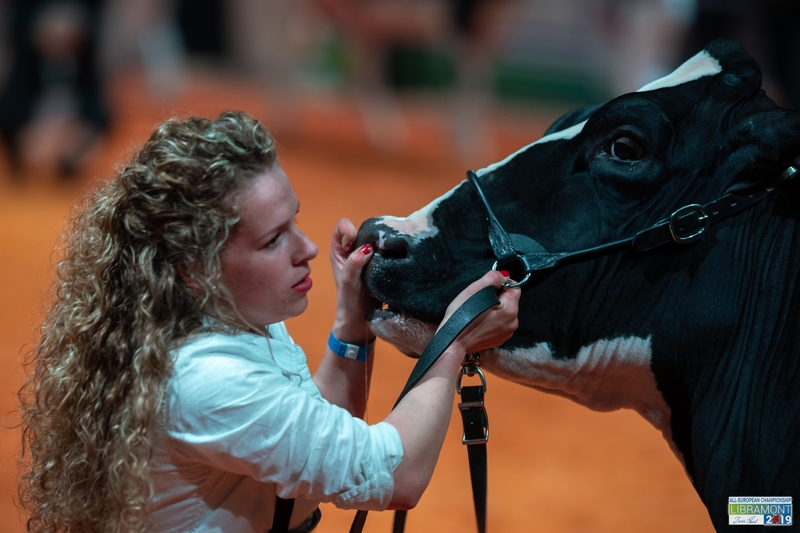 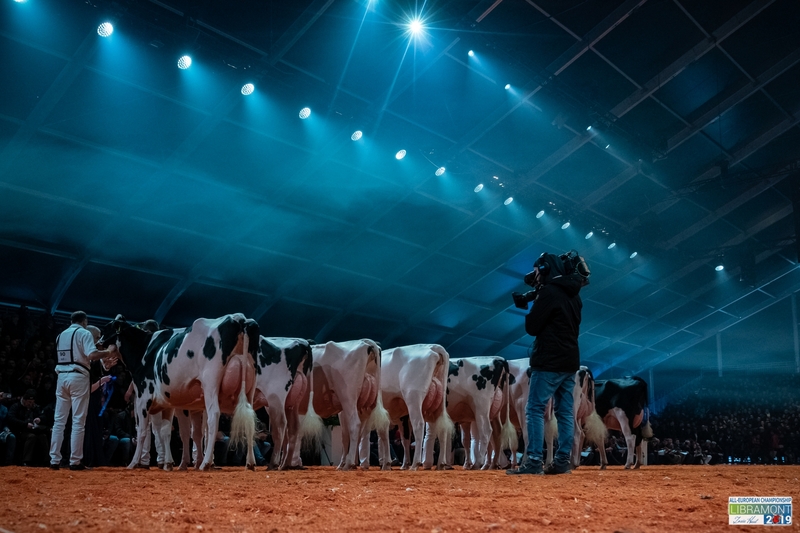 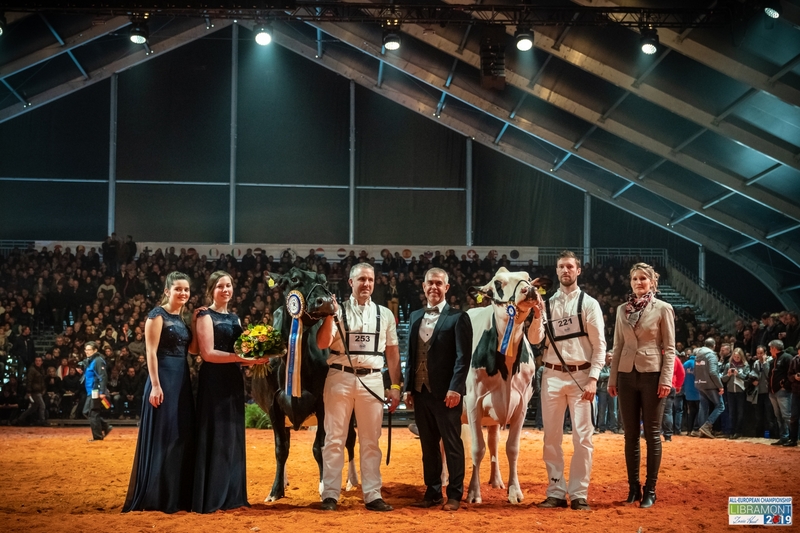 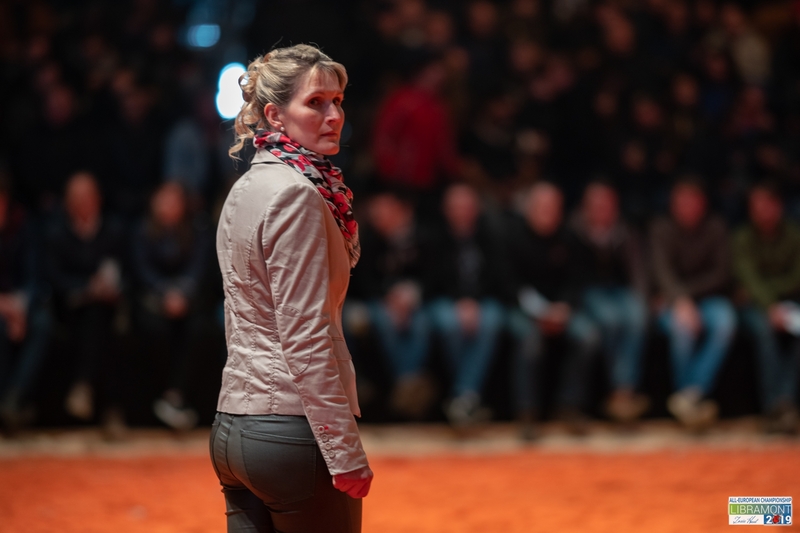 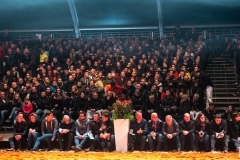 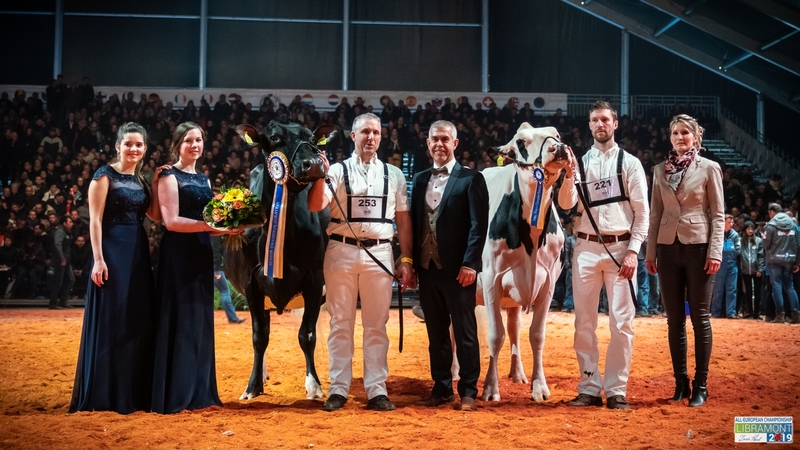 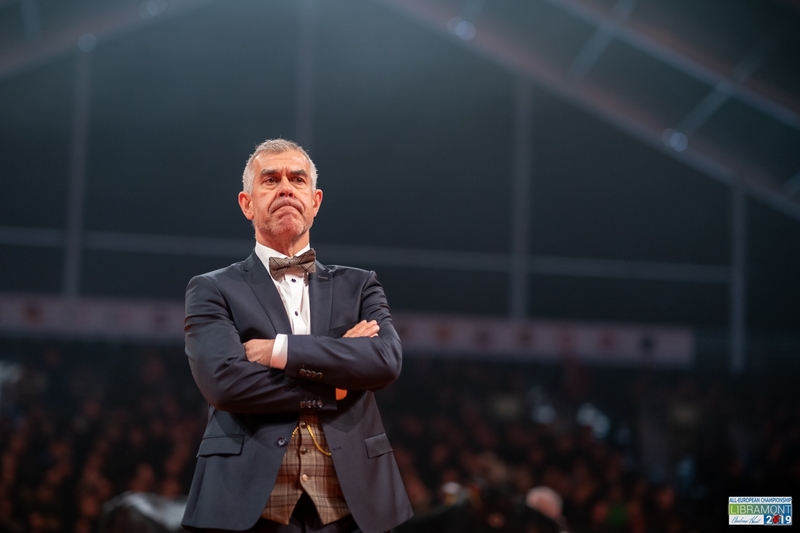 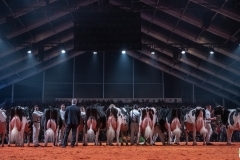 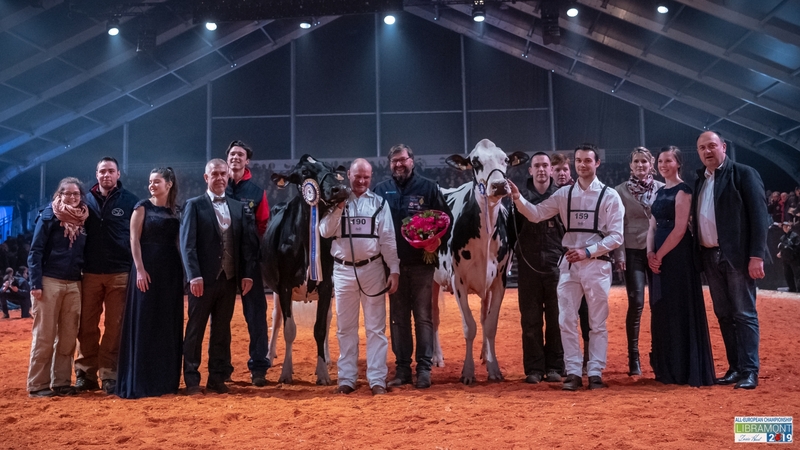 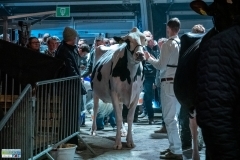 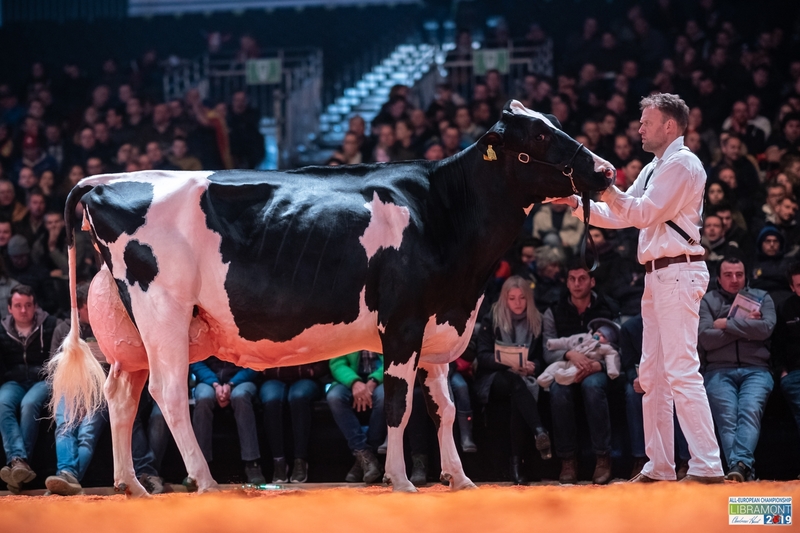 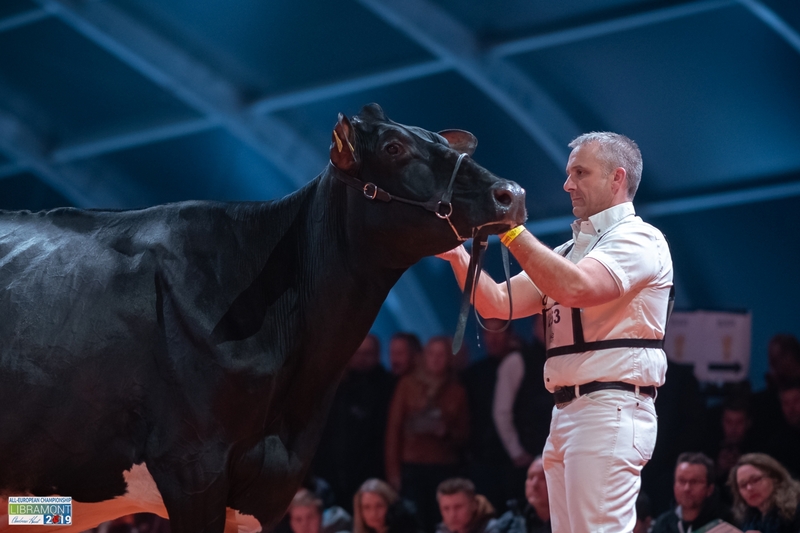 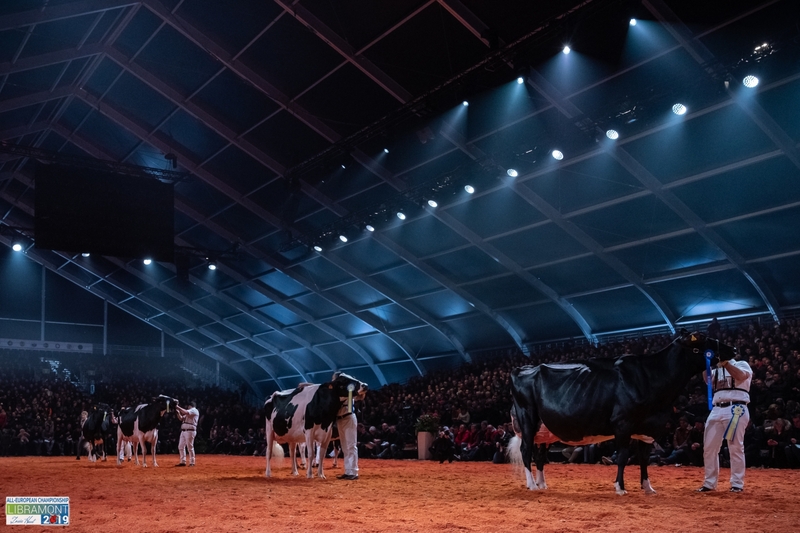 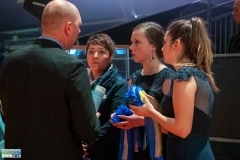 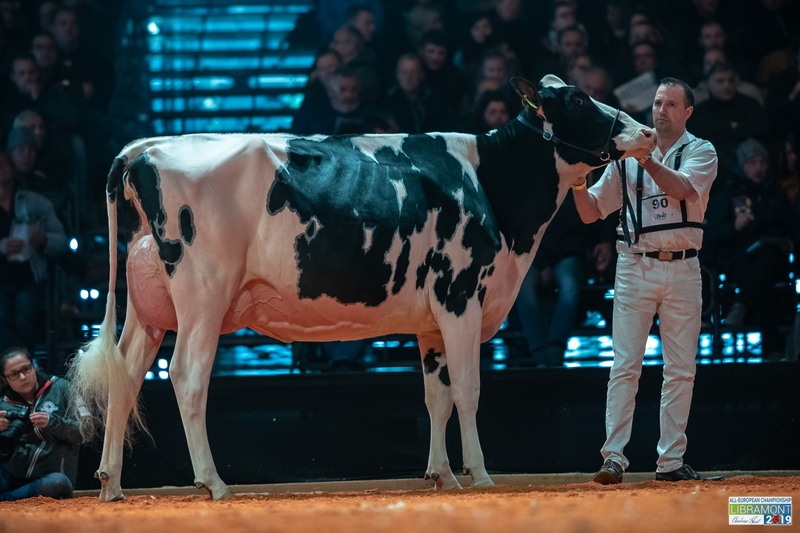 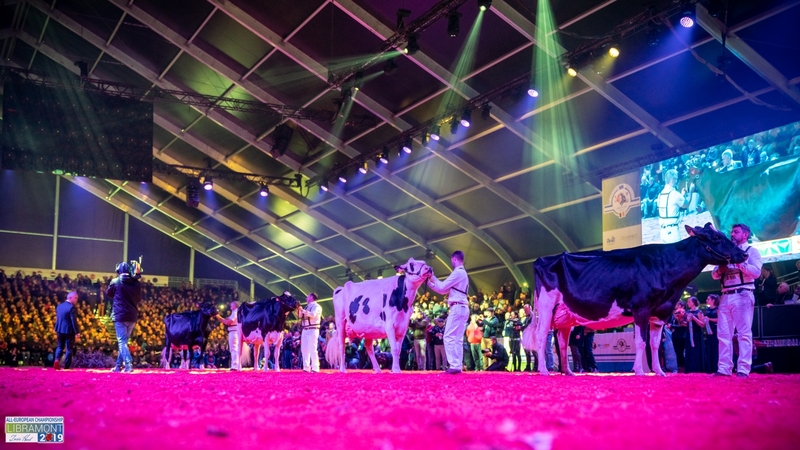 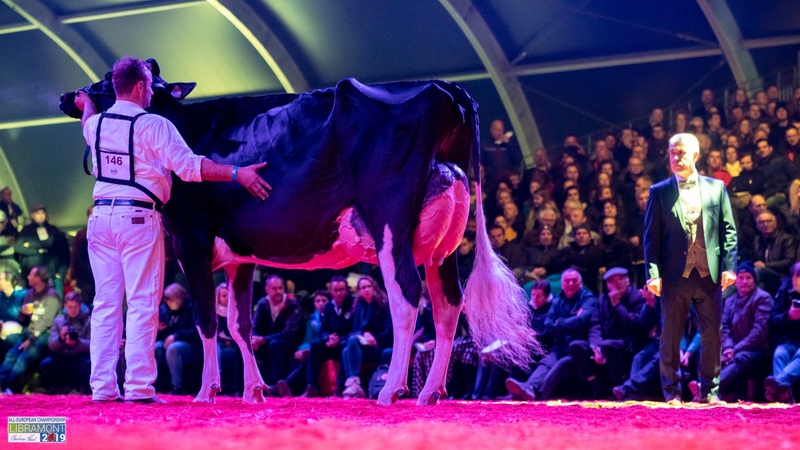 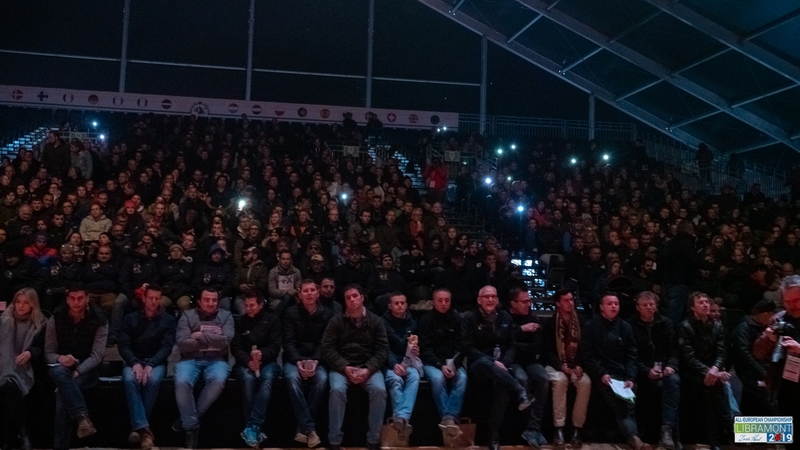 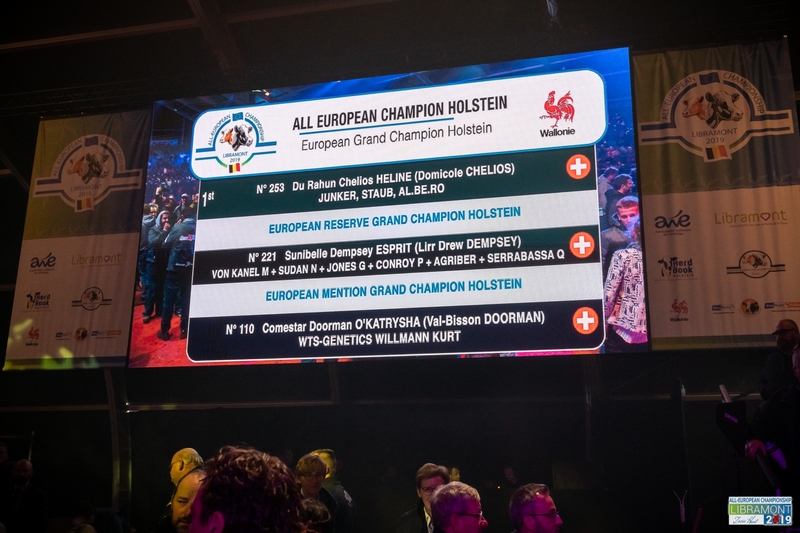 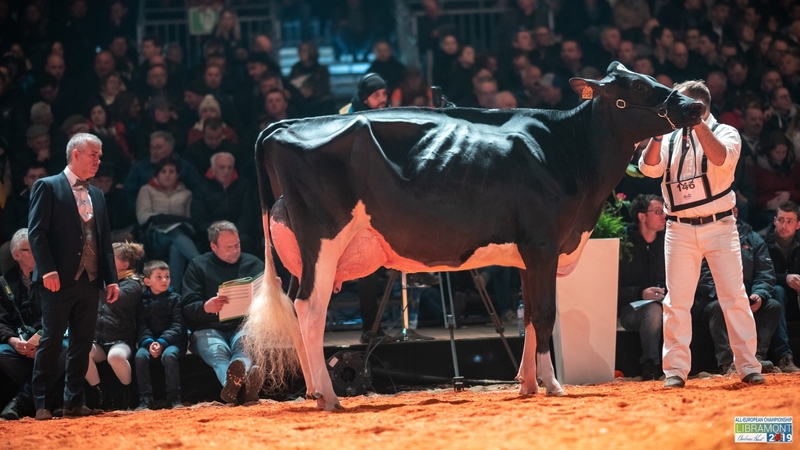 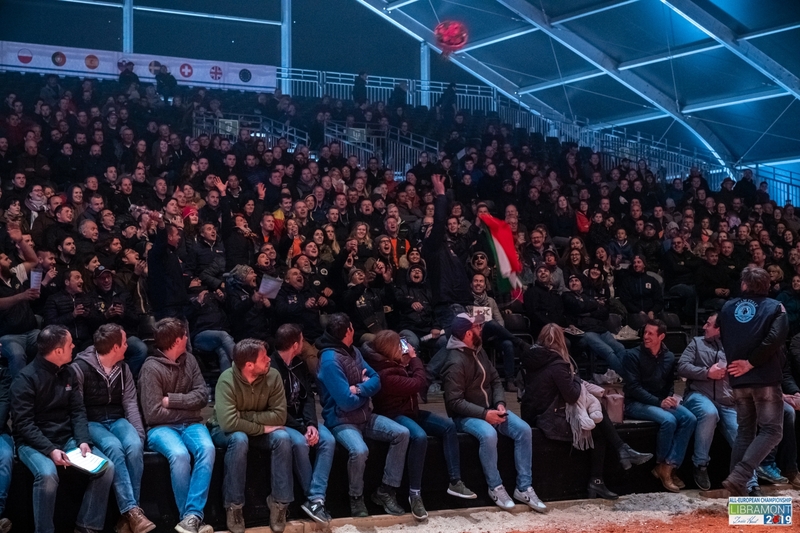 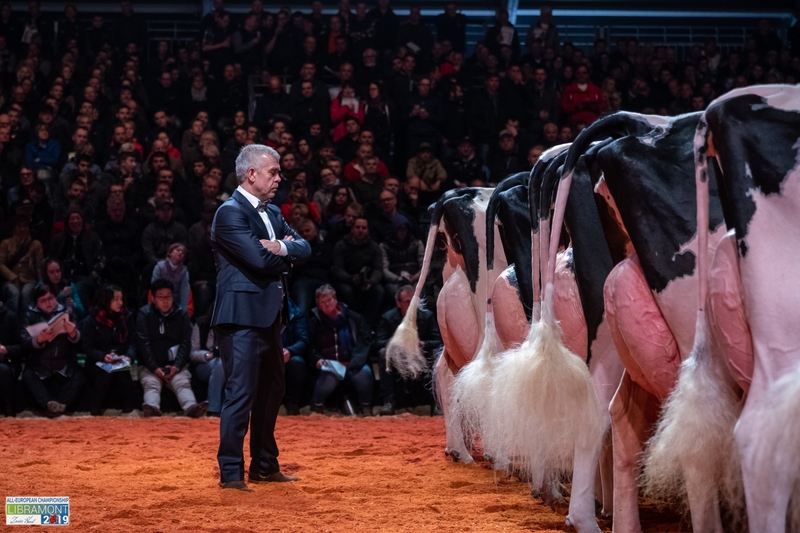 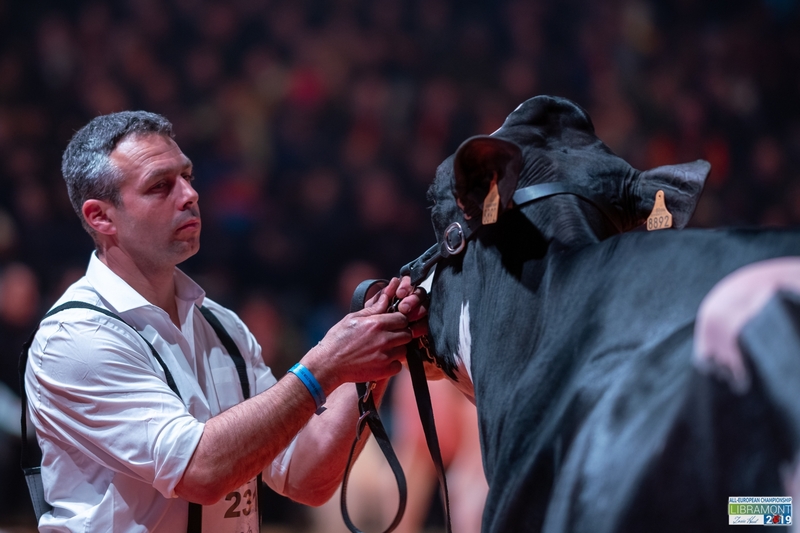 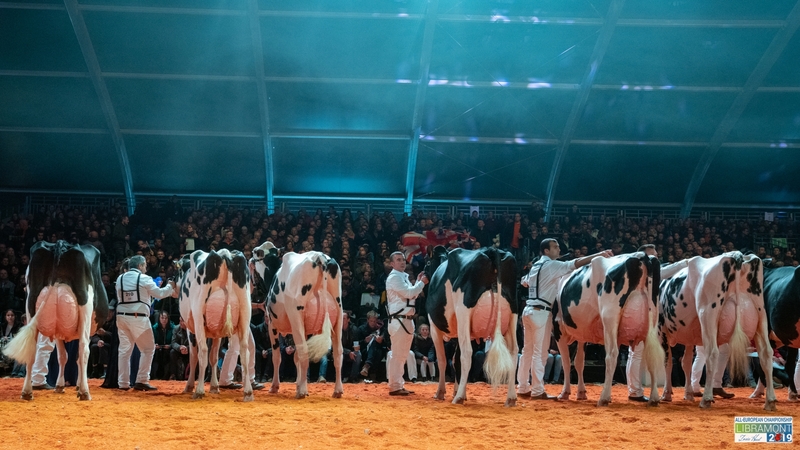 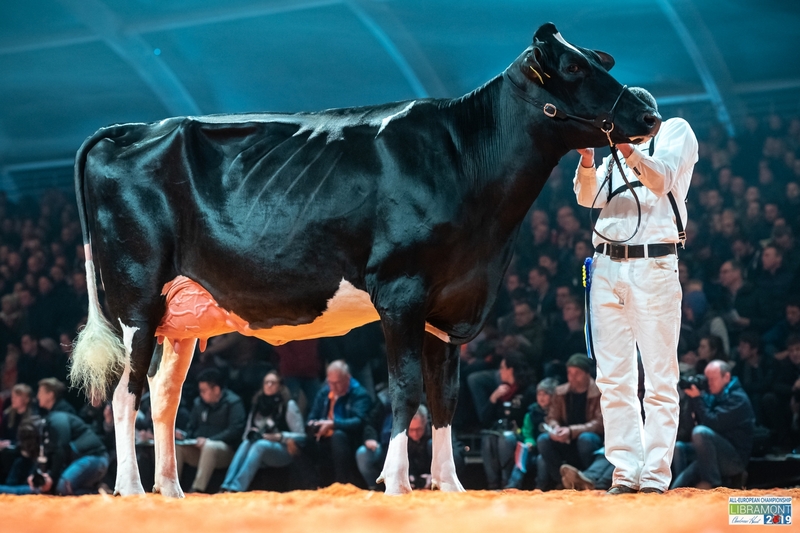 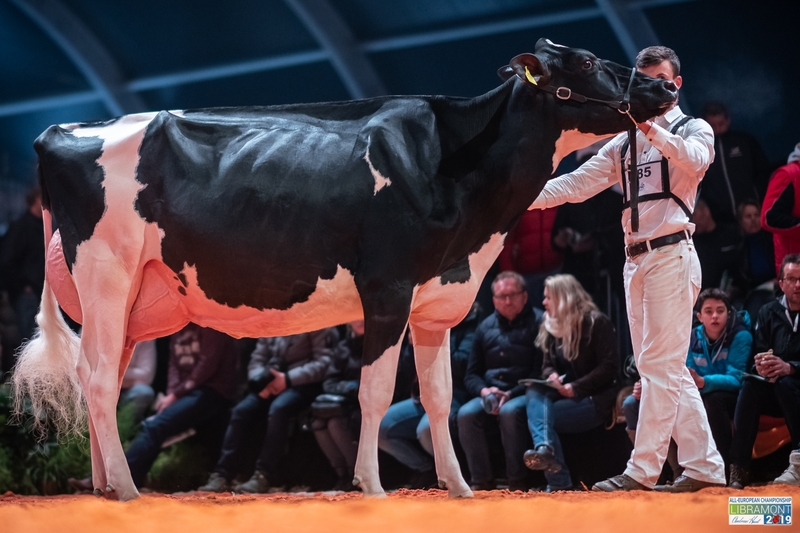 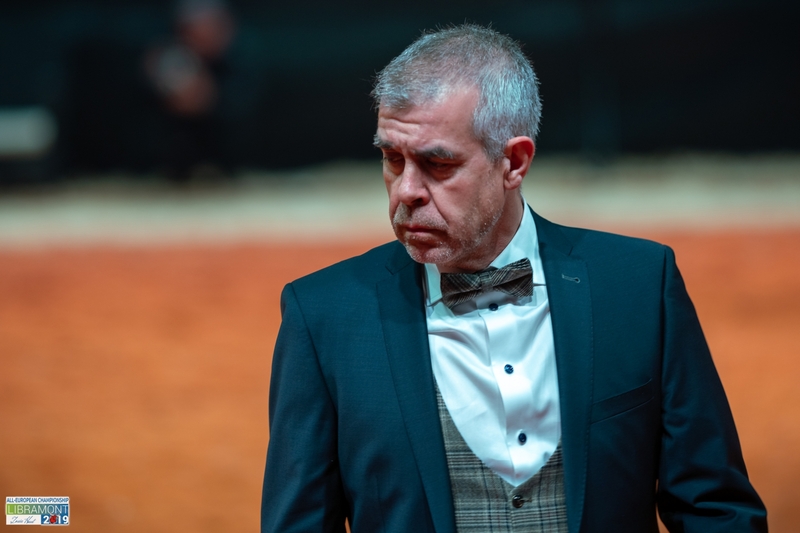 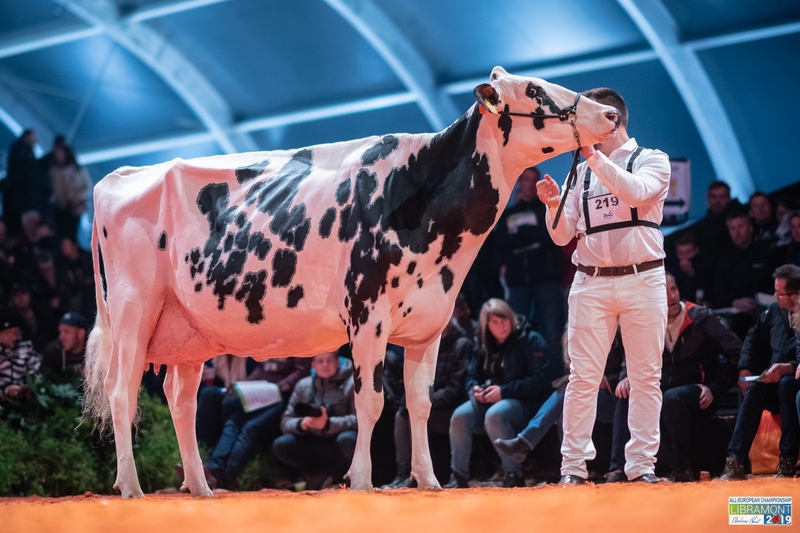 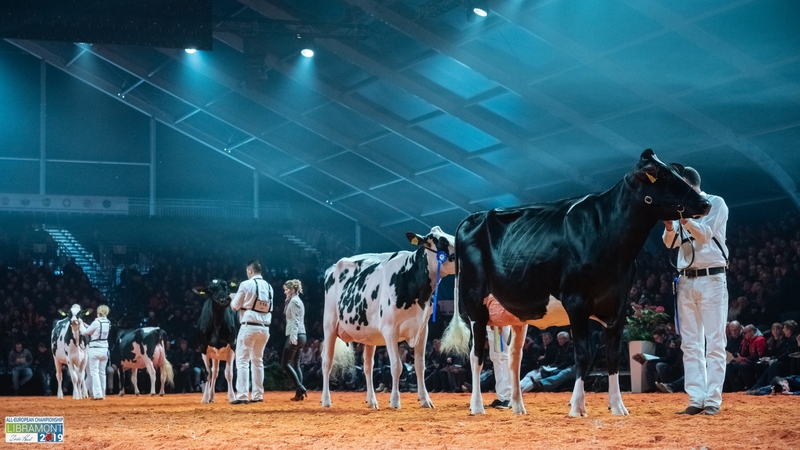 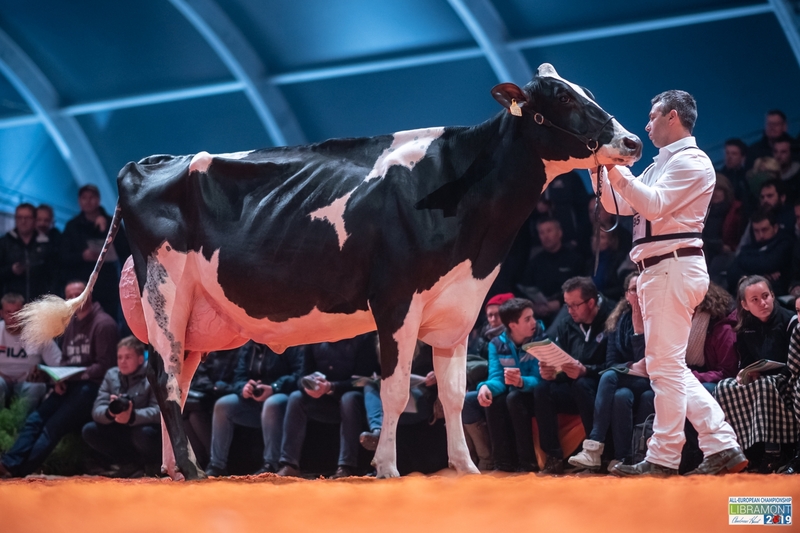 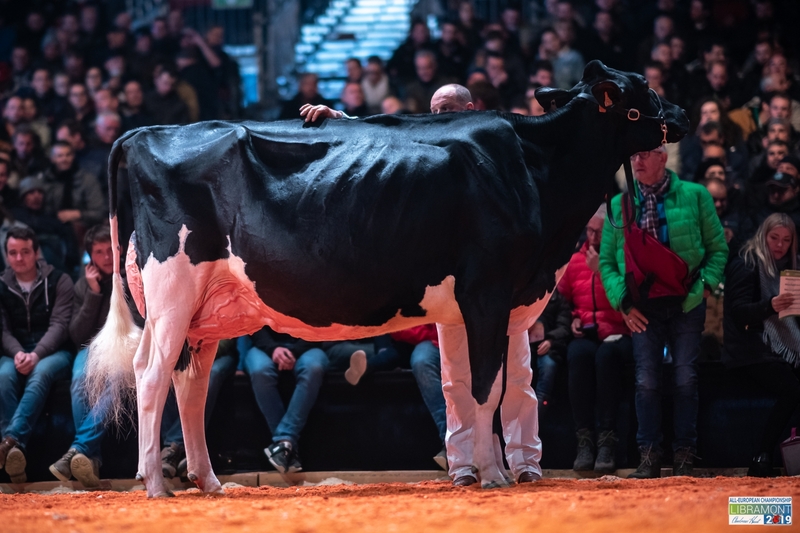 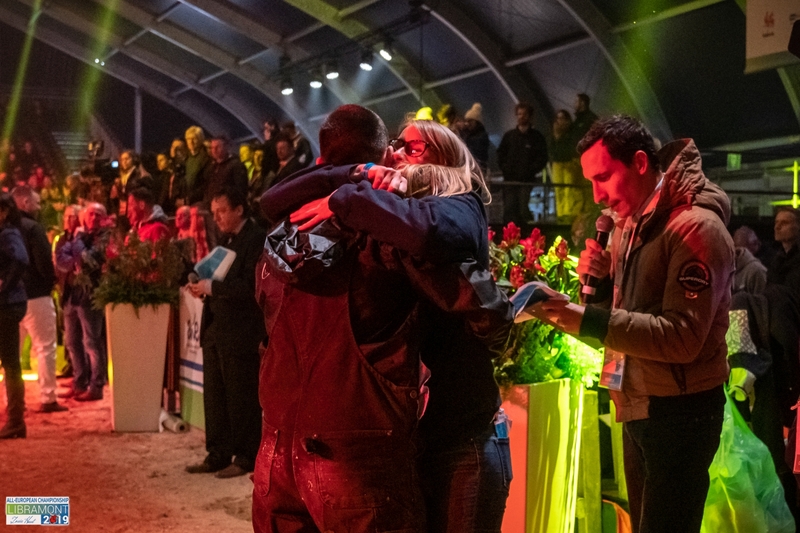 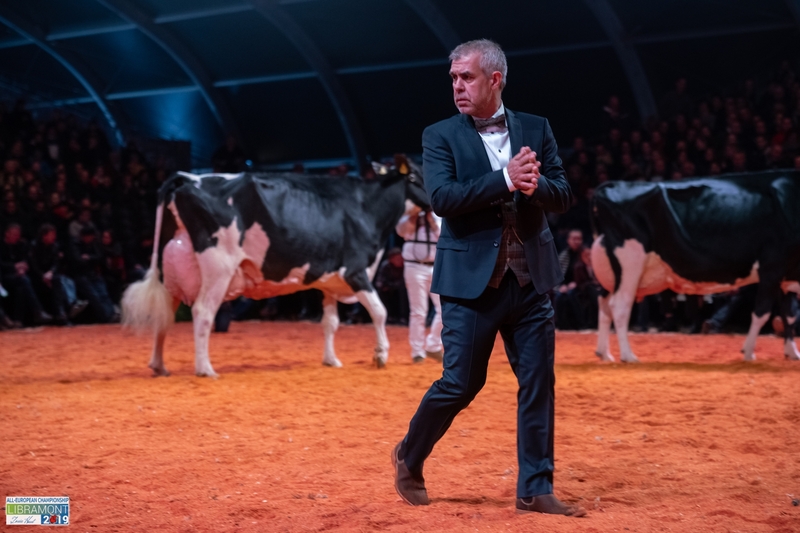 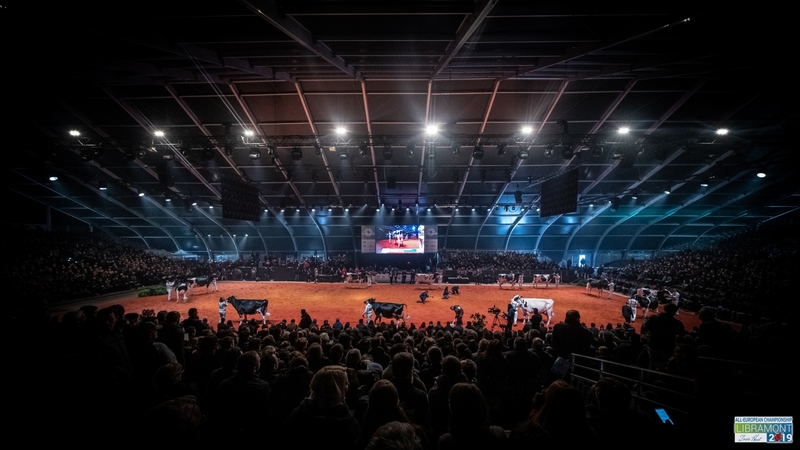 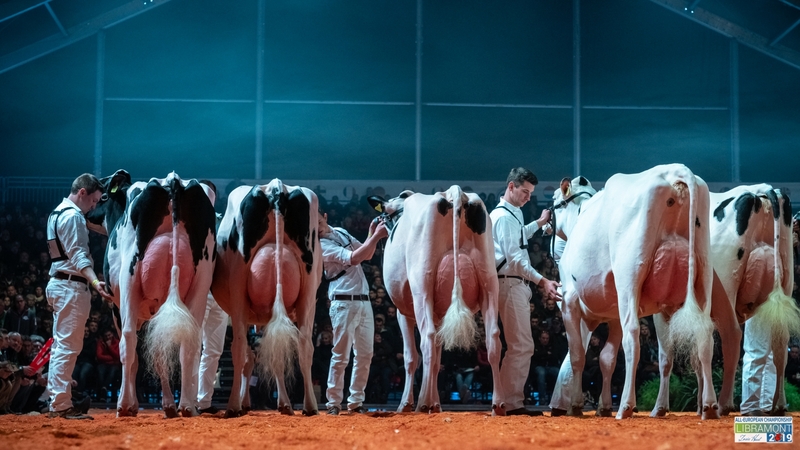 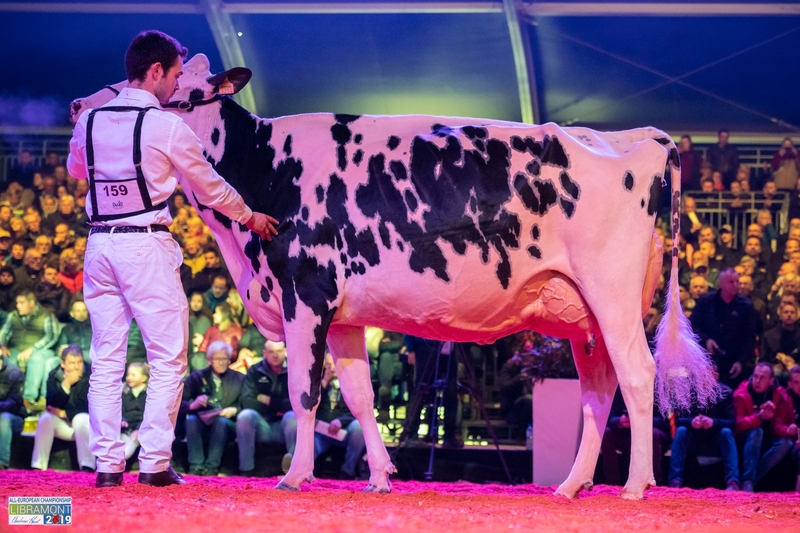 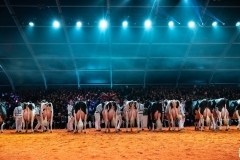 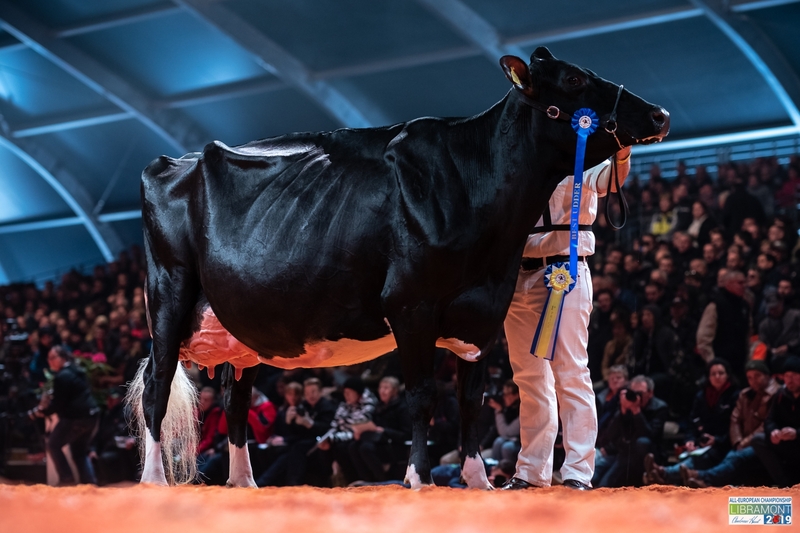 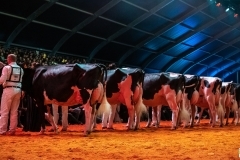 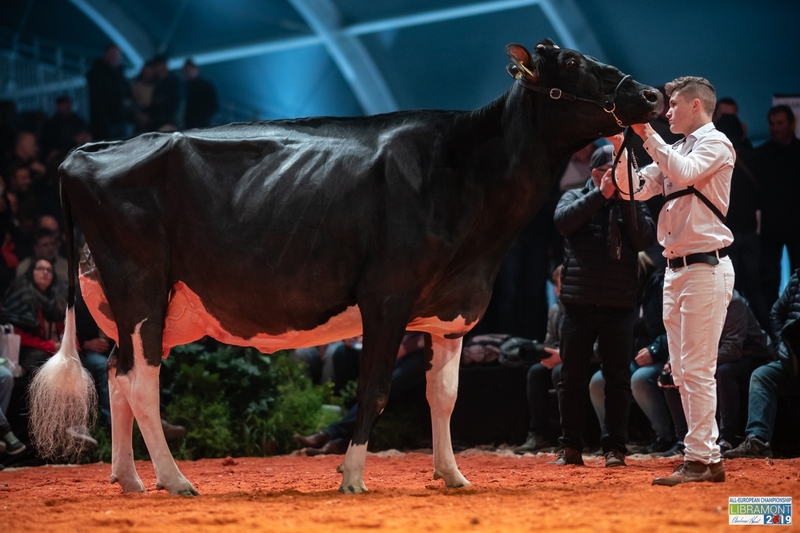 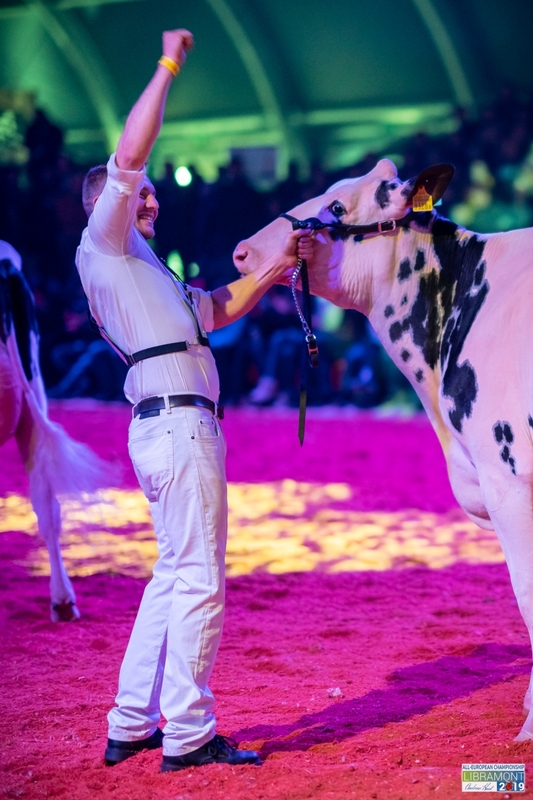 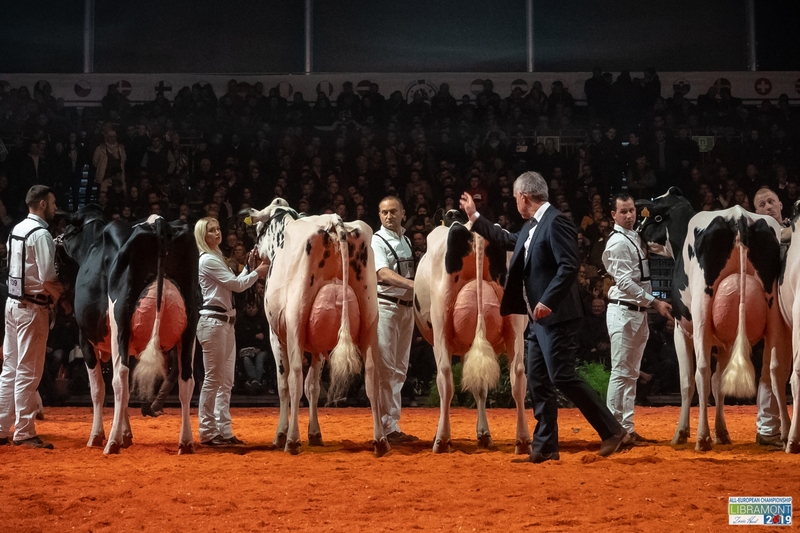 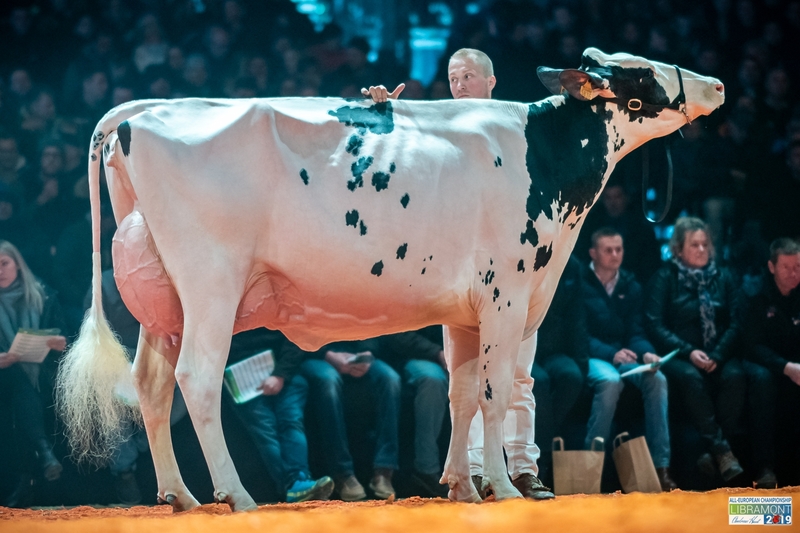 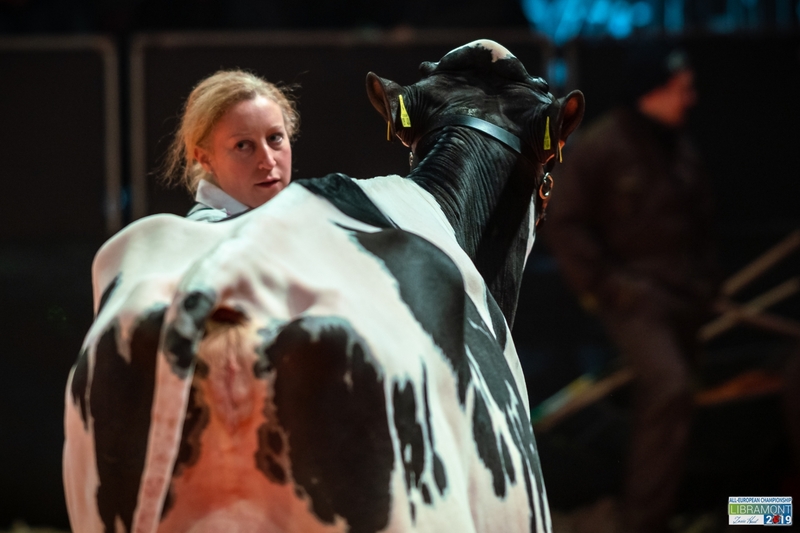 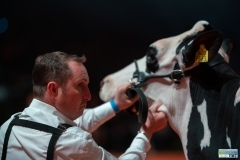 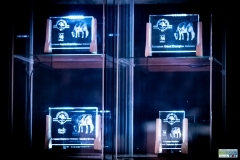 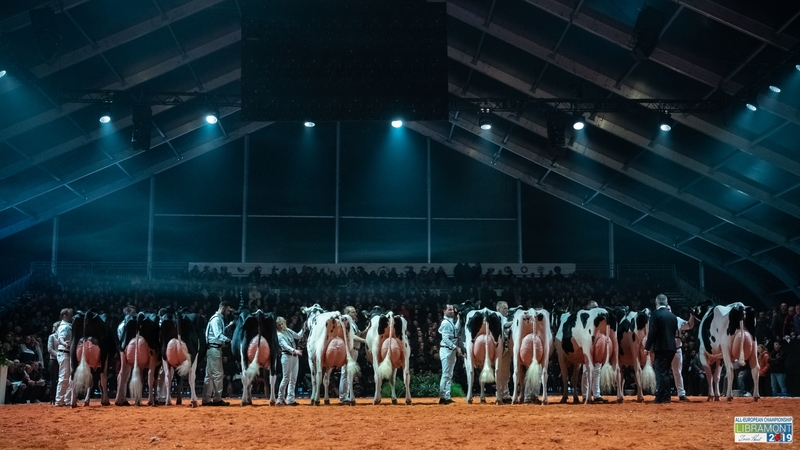 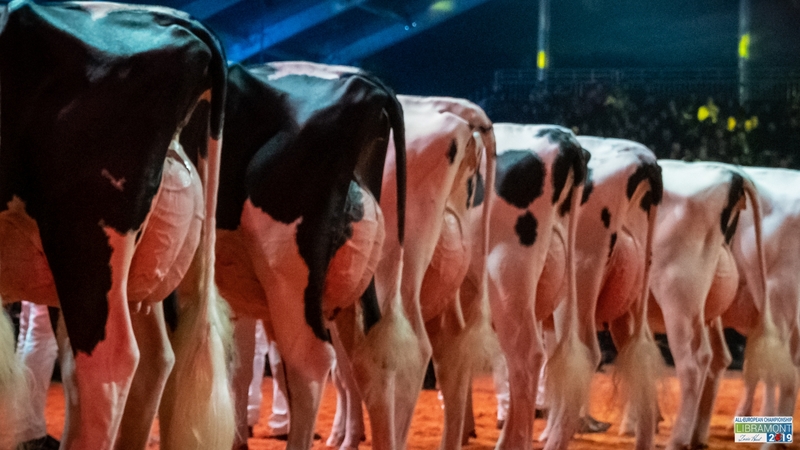 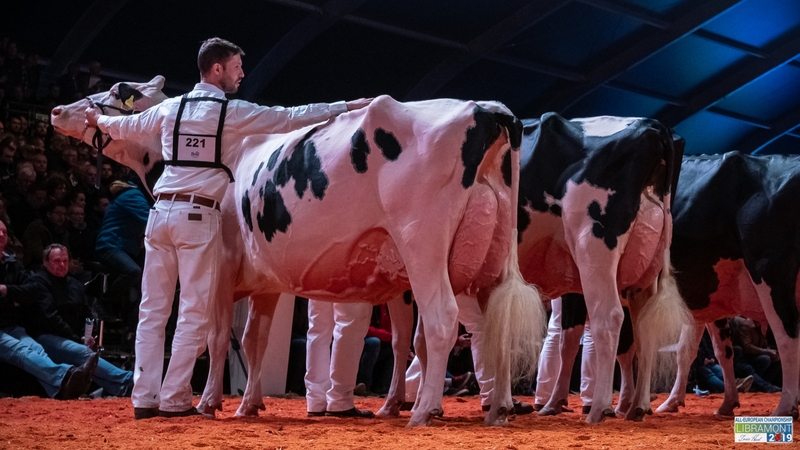 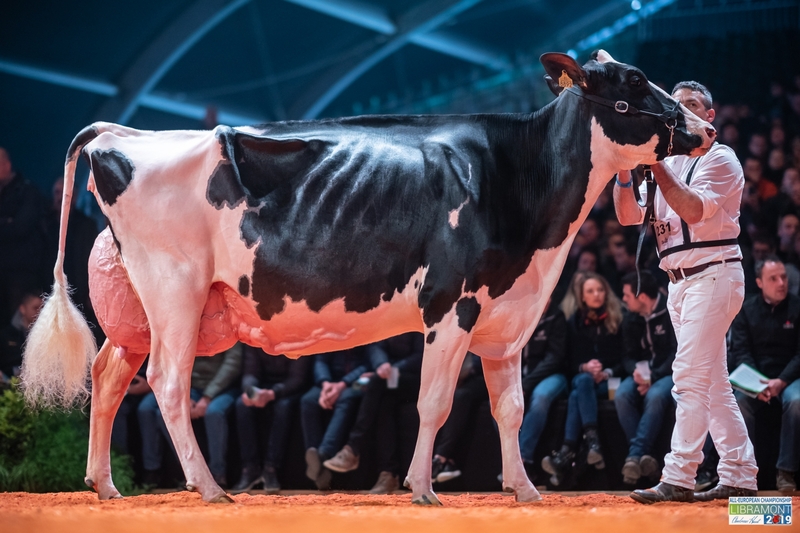 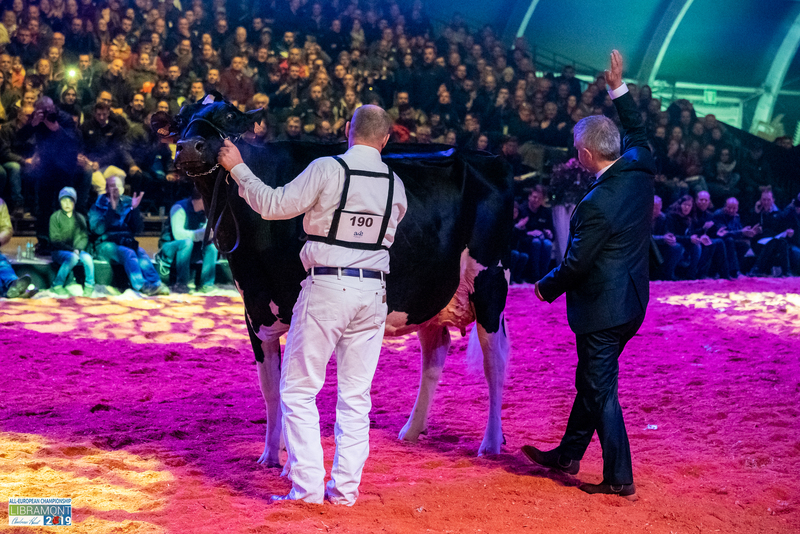 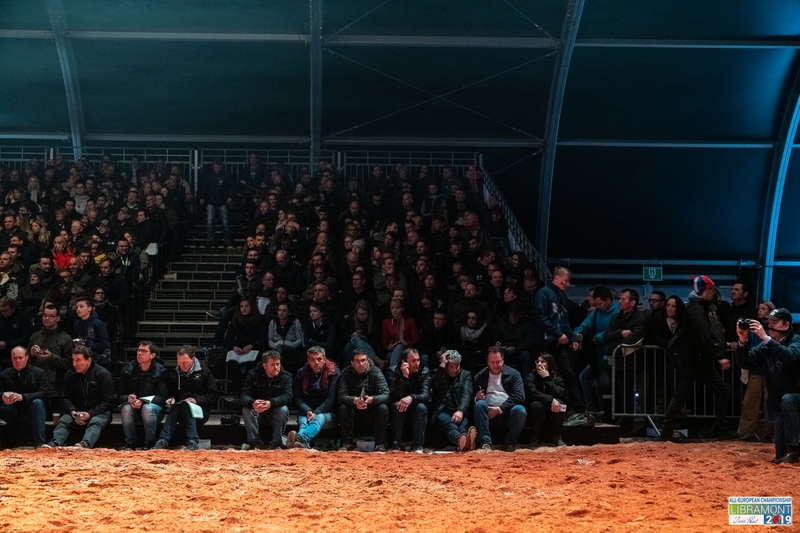 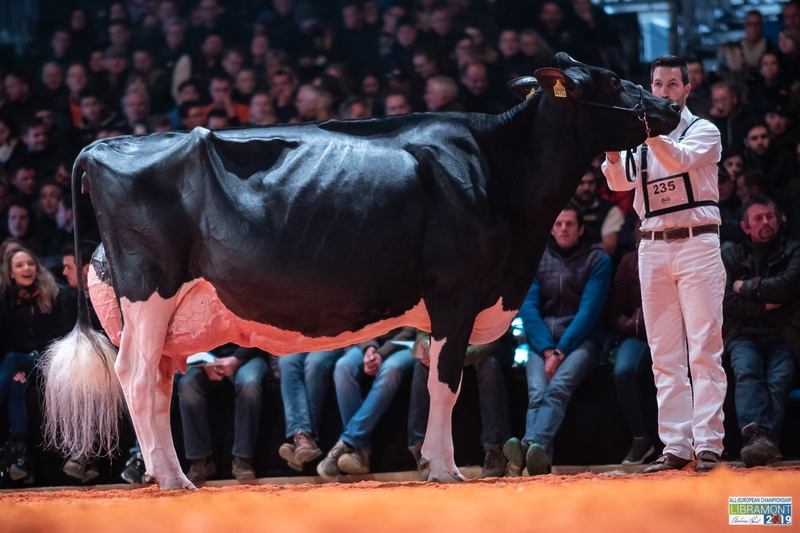 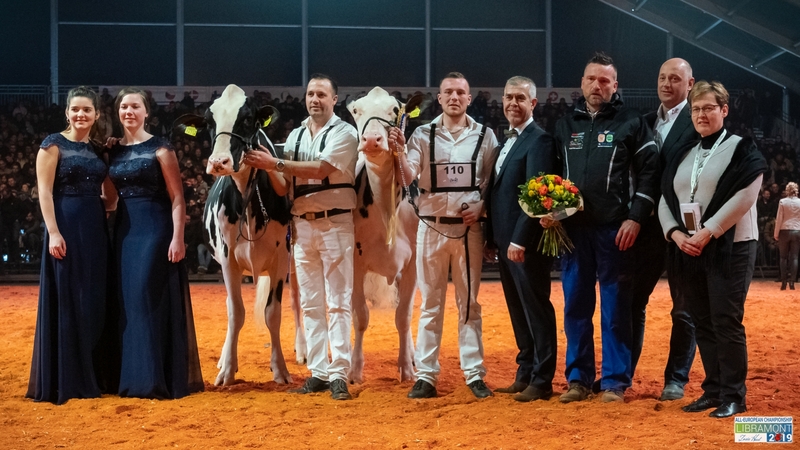 Internationally: Southern Ireland Baileys, National at Millstreet, Tullermore, South Africa Cape dairy experience, Spain Asturias, Sweden National calf show, Elmia lantbruk Holland, HHH(R&w), HHH(calves), Zwoller veekeuring , Germany, Canadian judging school twice.